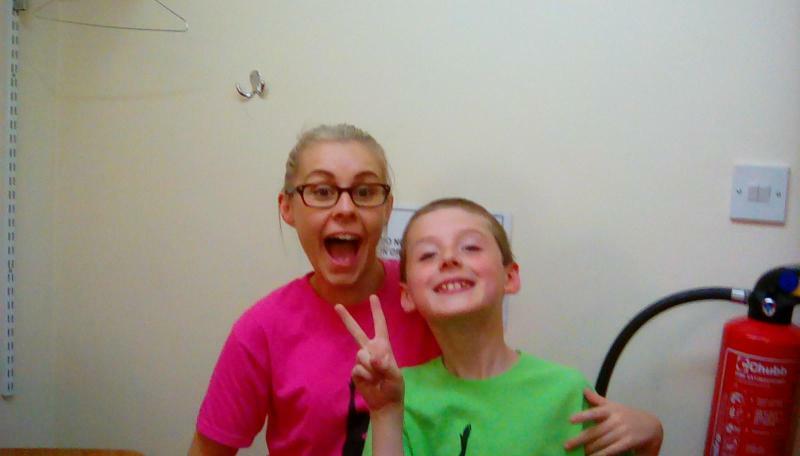 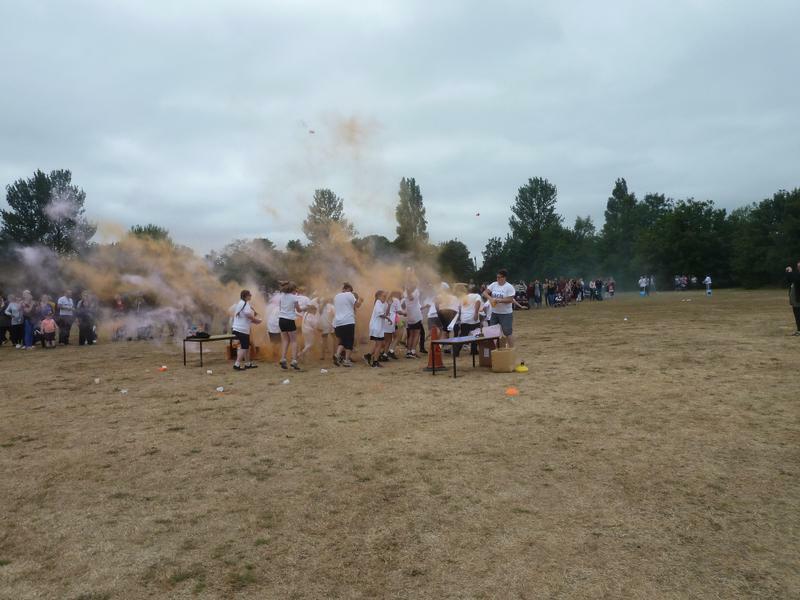 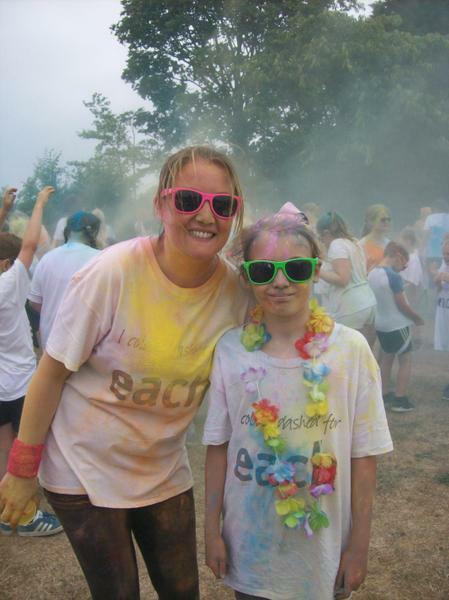 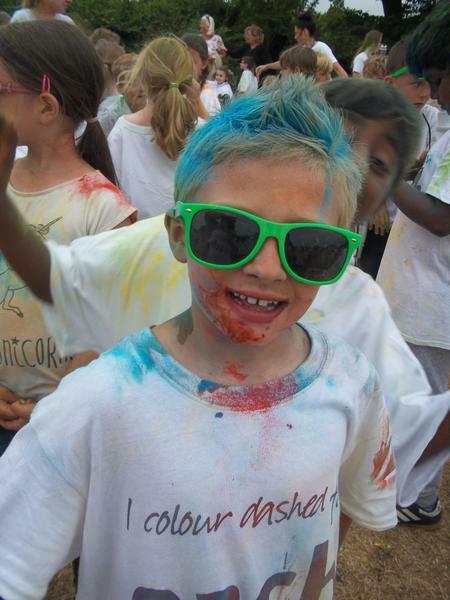 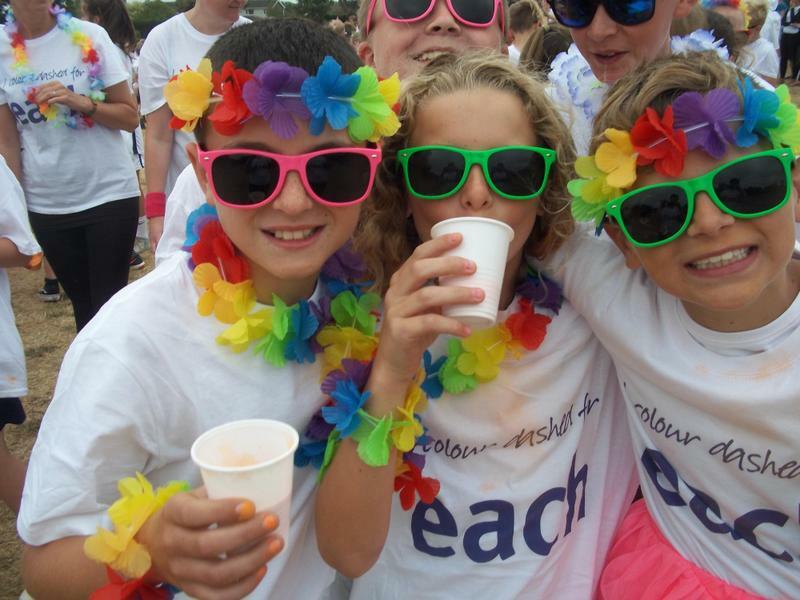 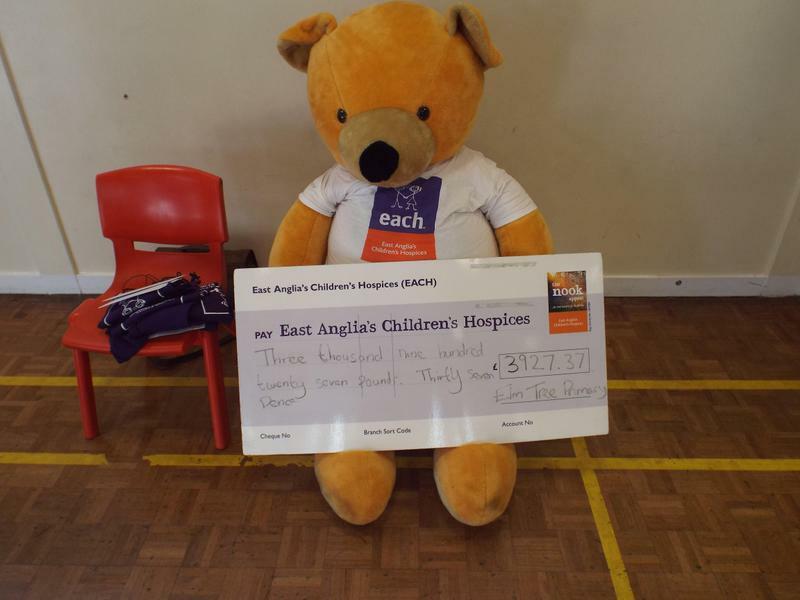 Raising money for EACH in our school Colour Run! 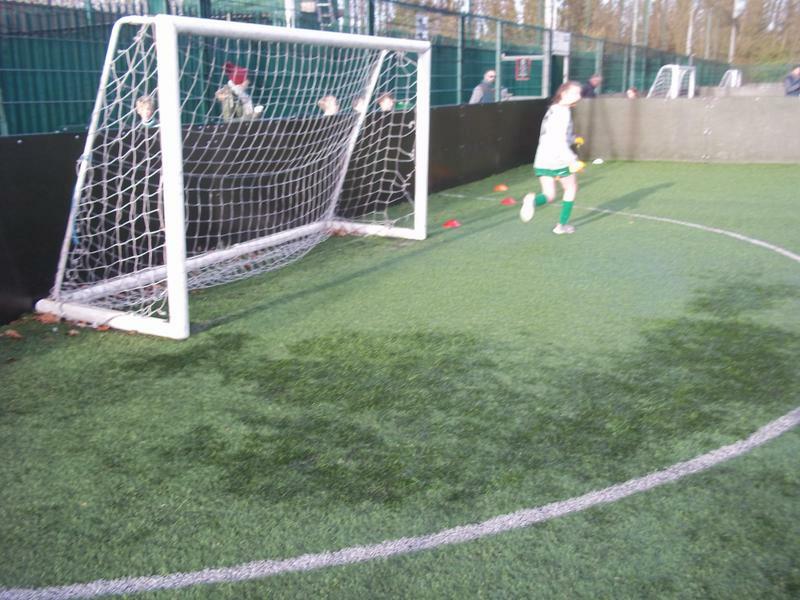 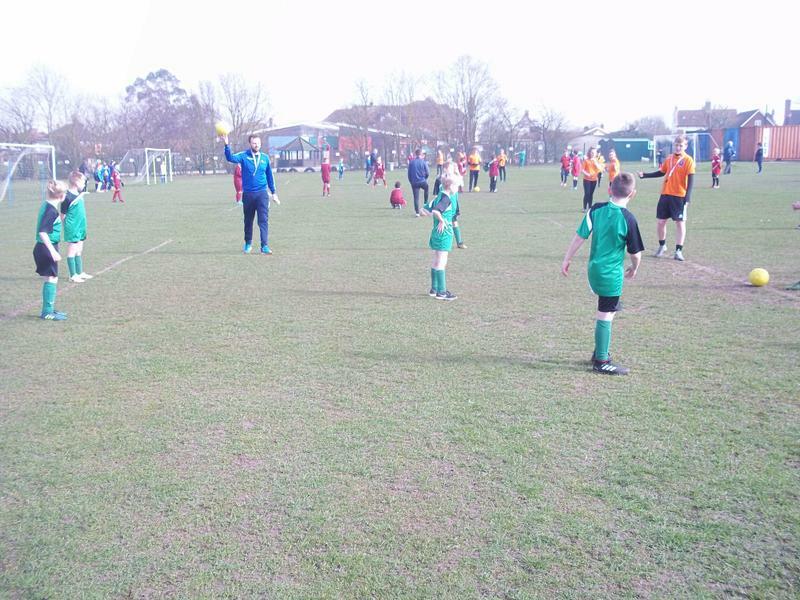 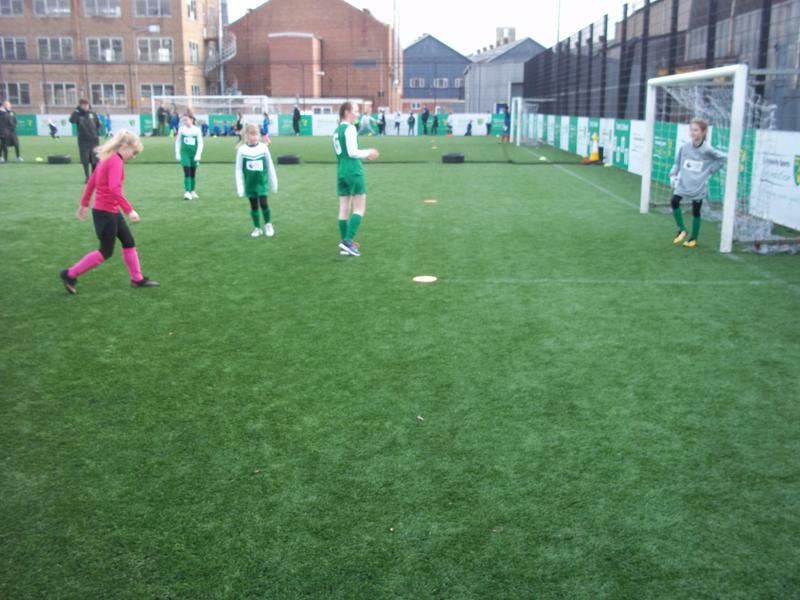 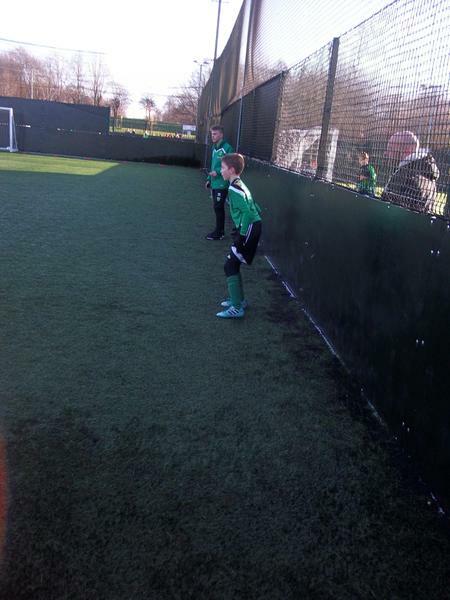 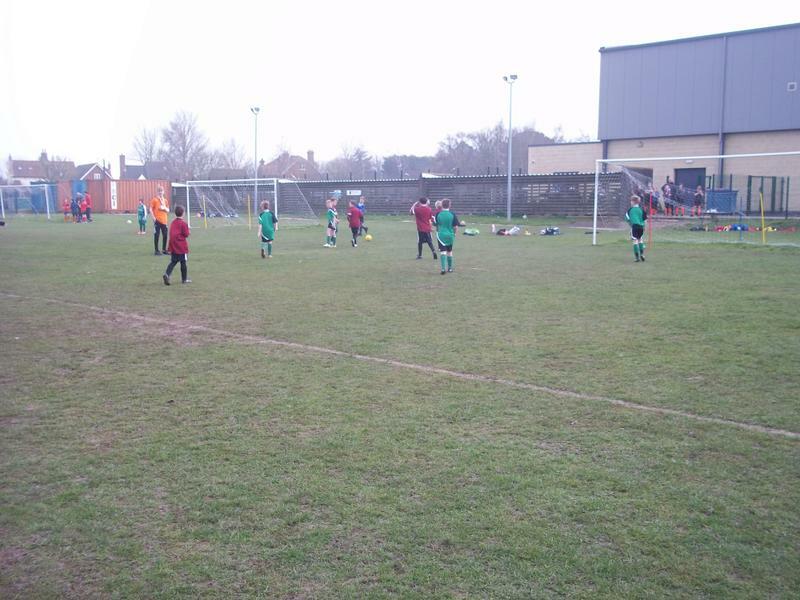 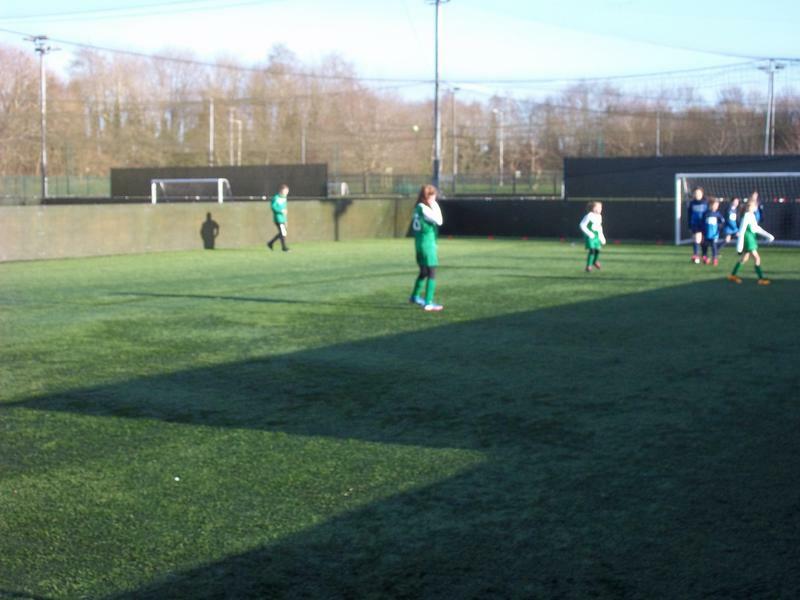 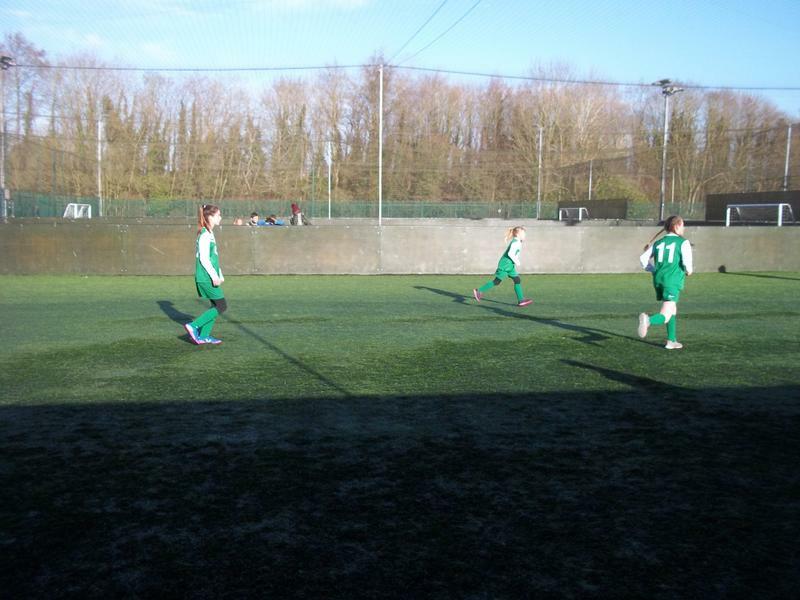 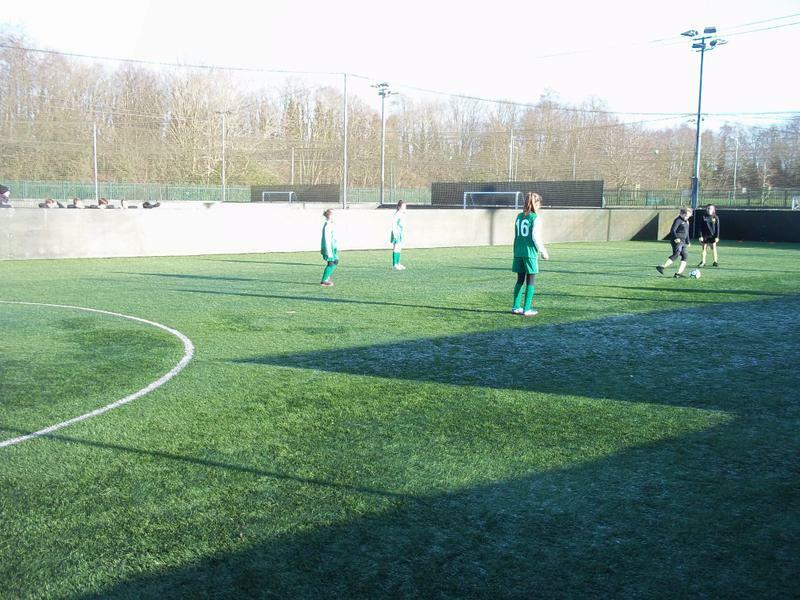 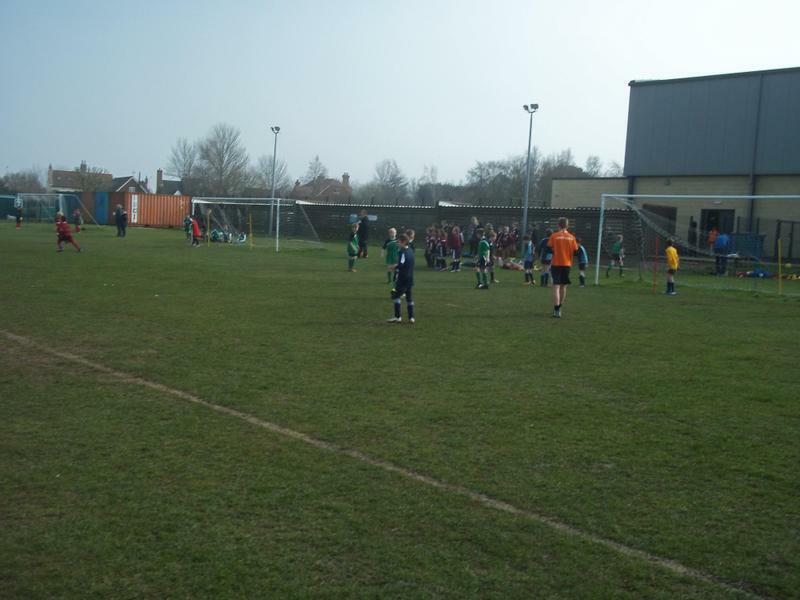 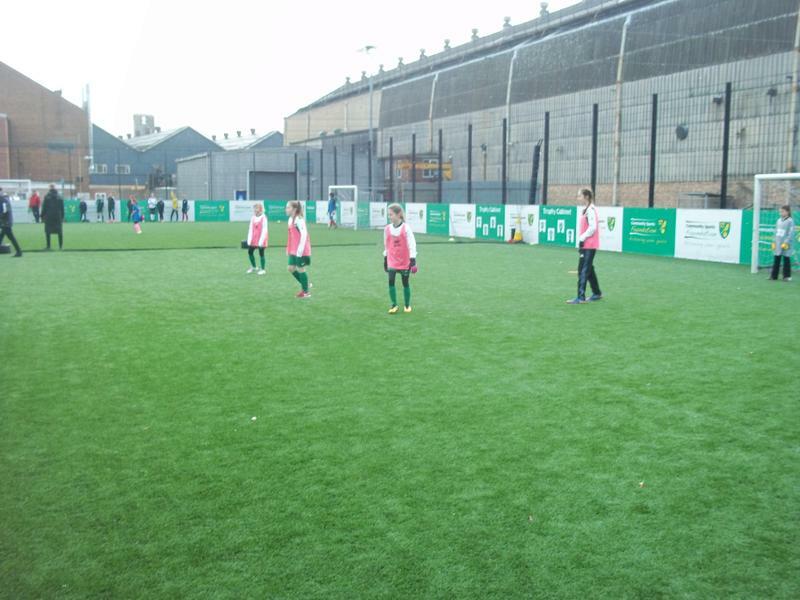 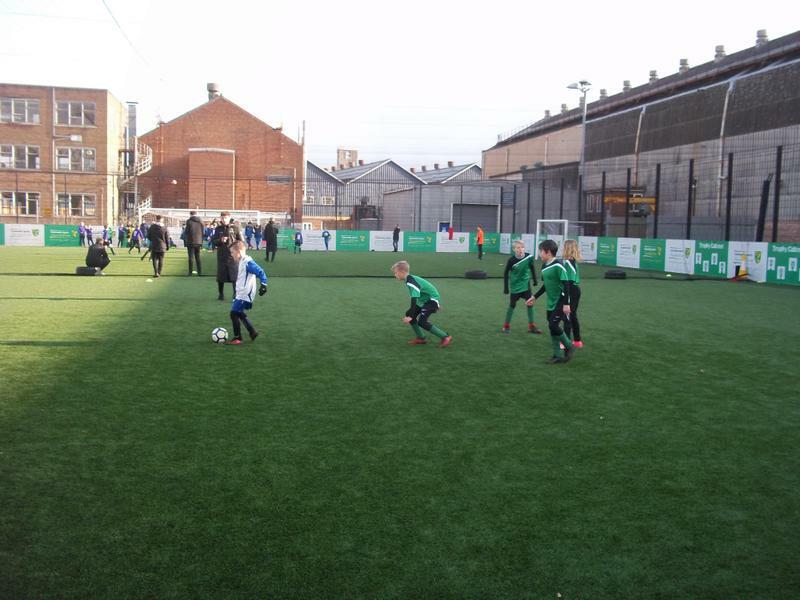 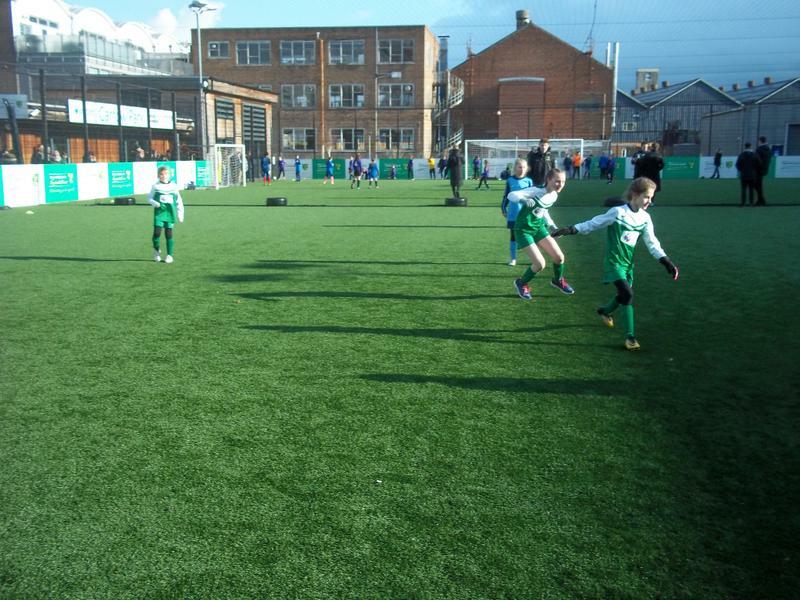 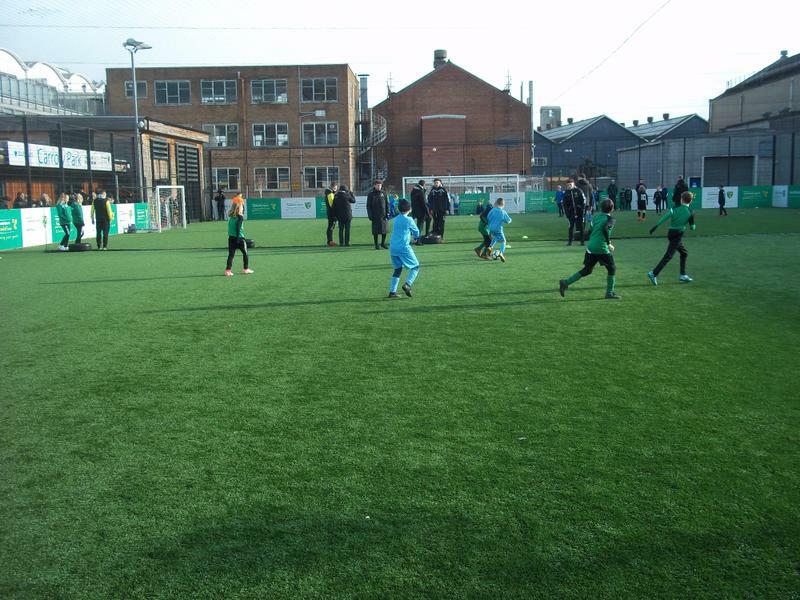 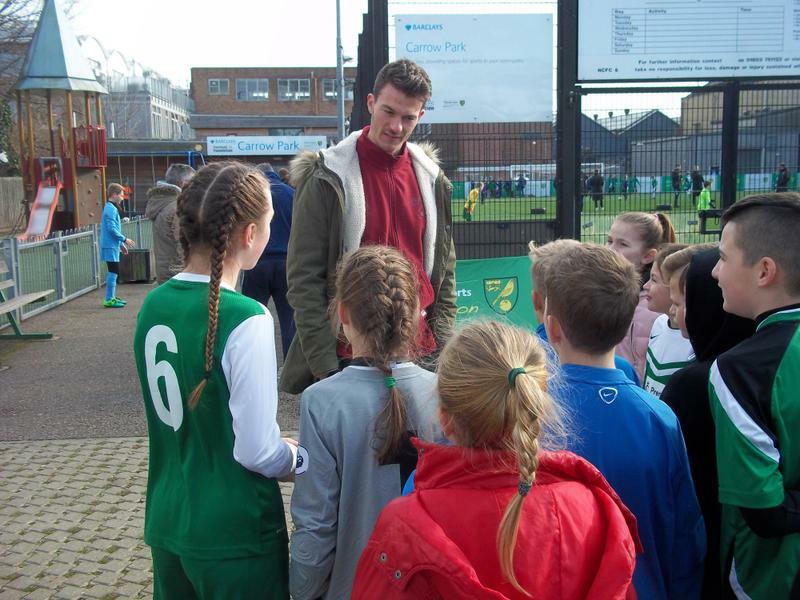 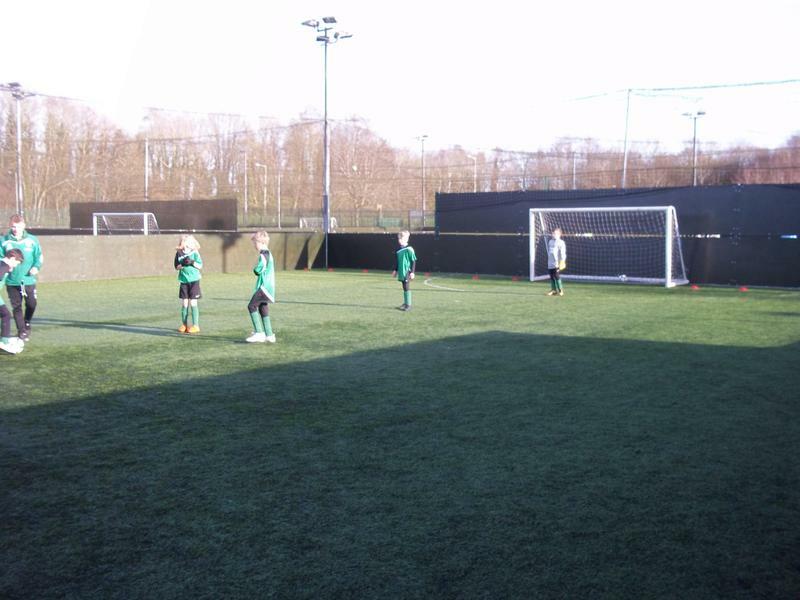 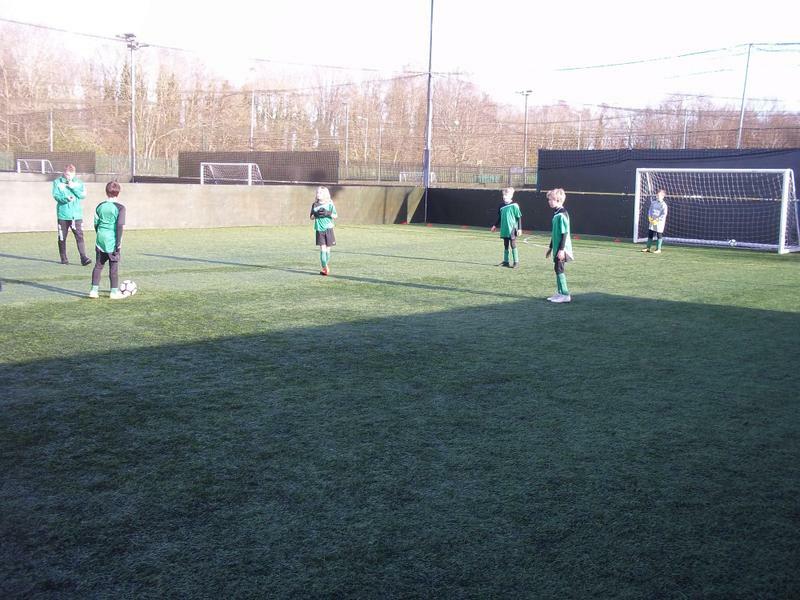 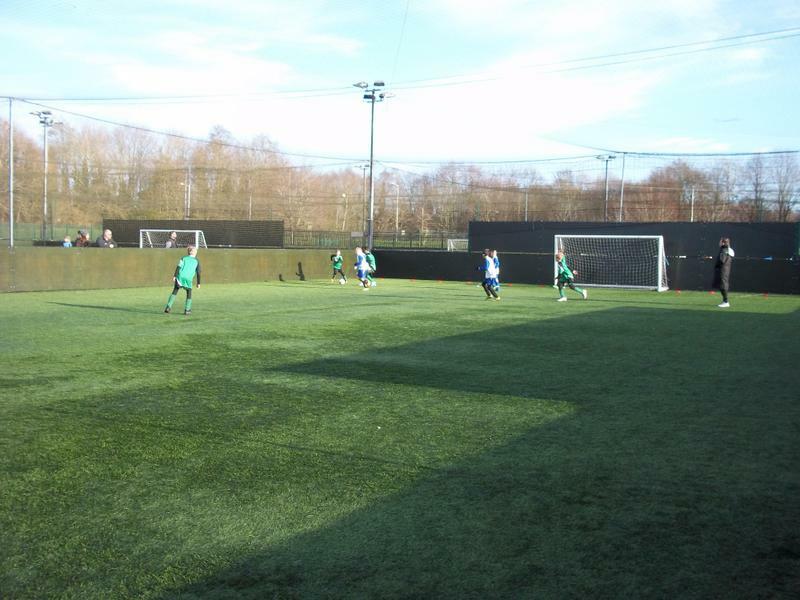 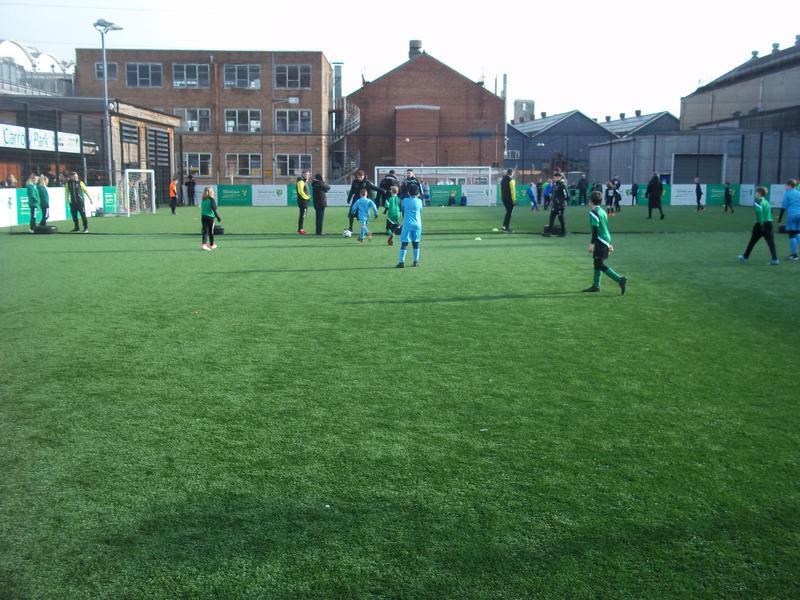 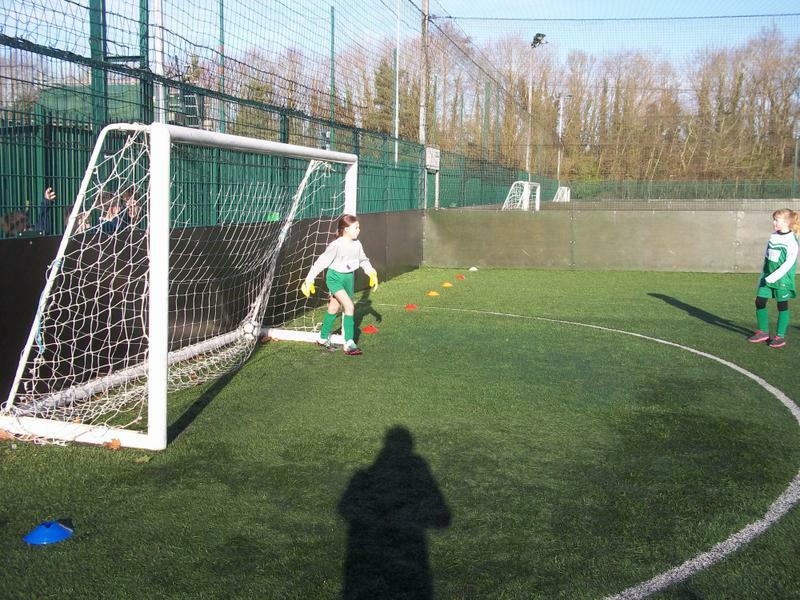 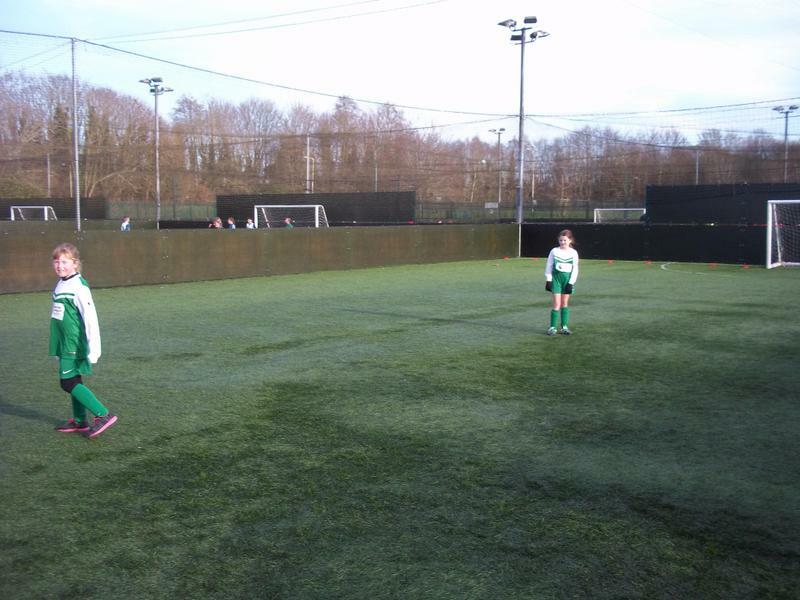 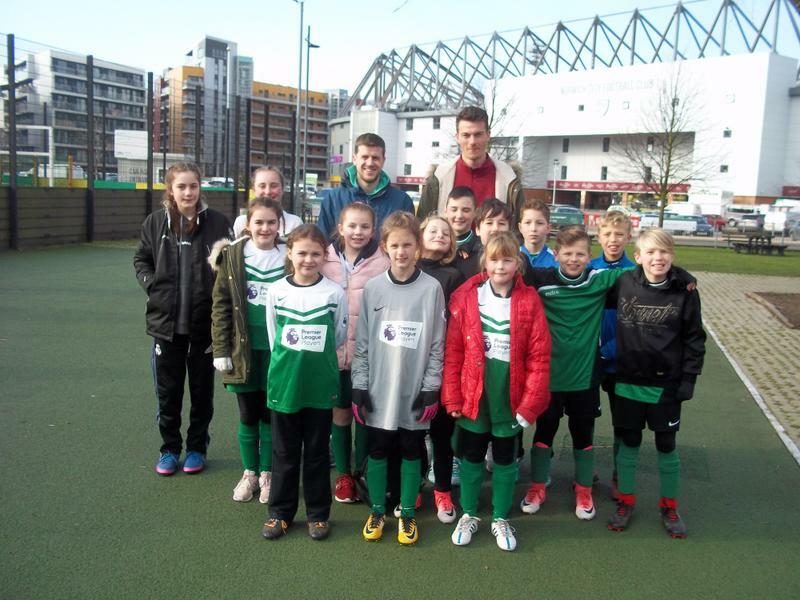 Champions Days at Carrow Park! 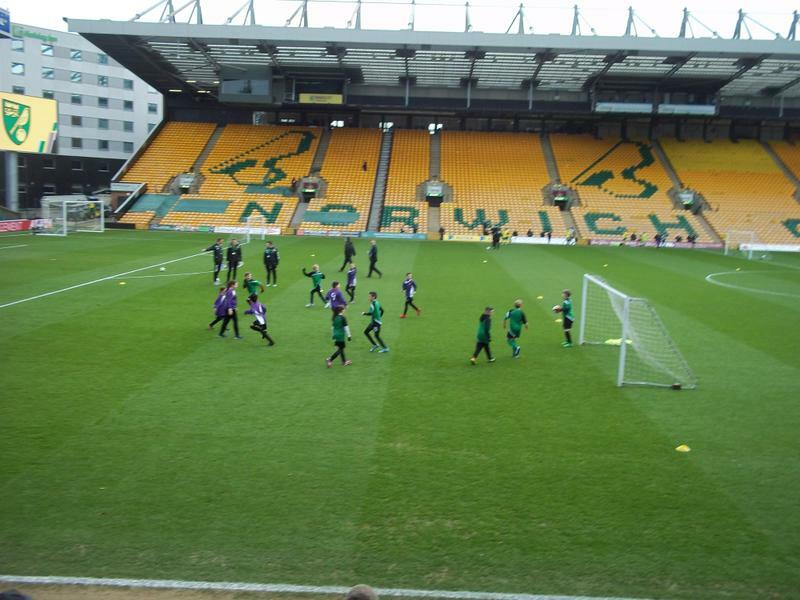 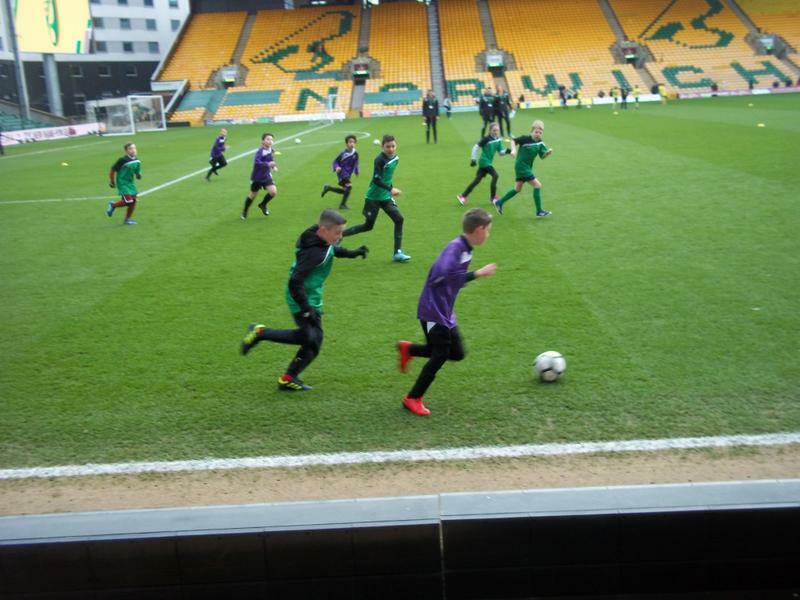 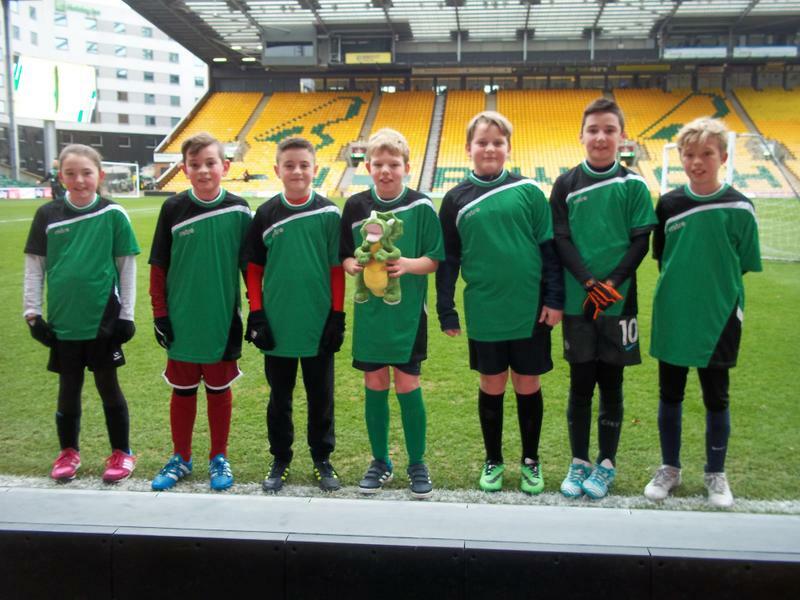 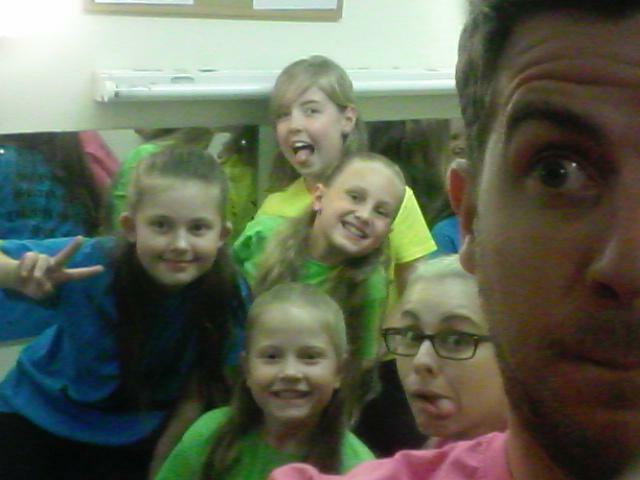 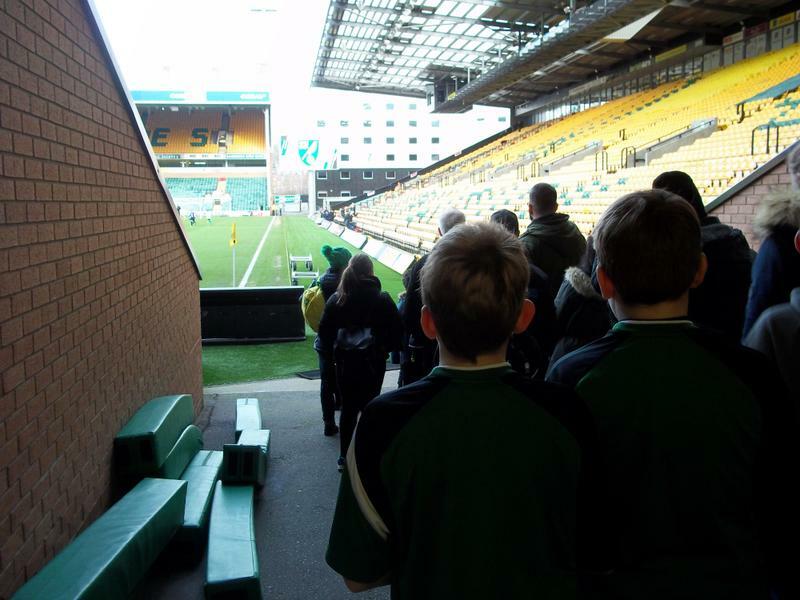 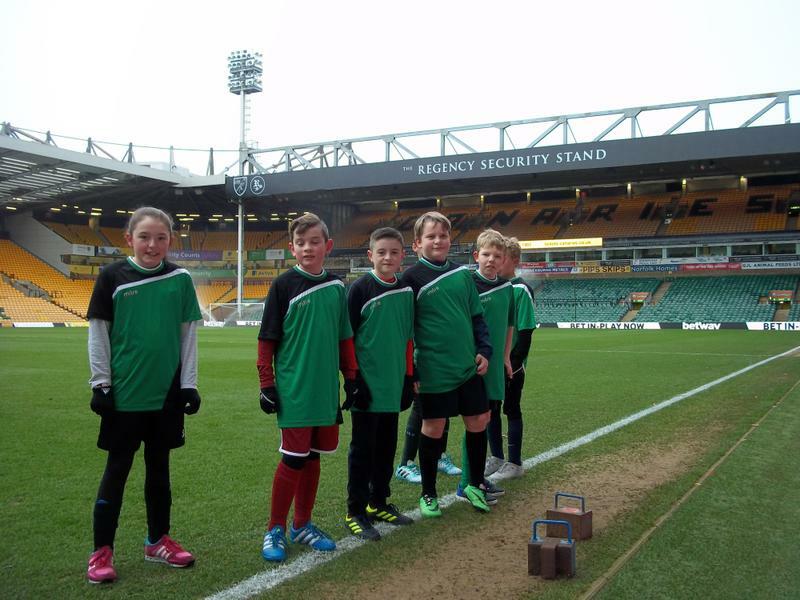 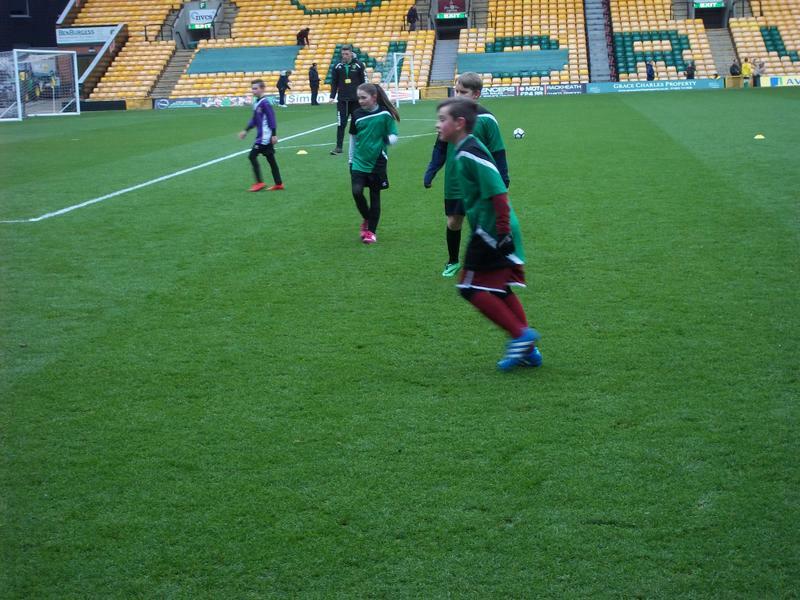 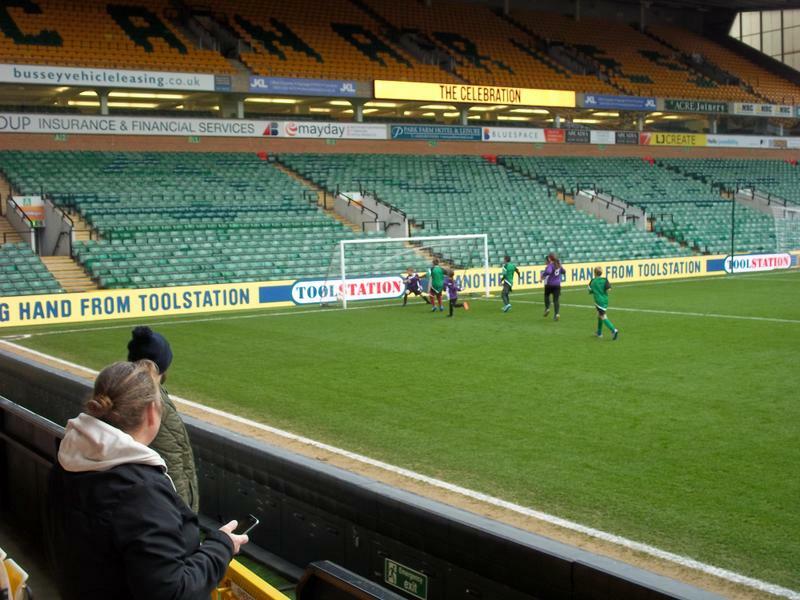 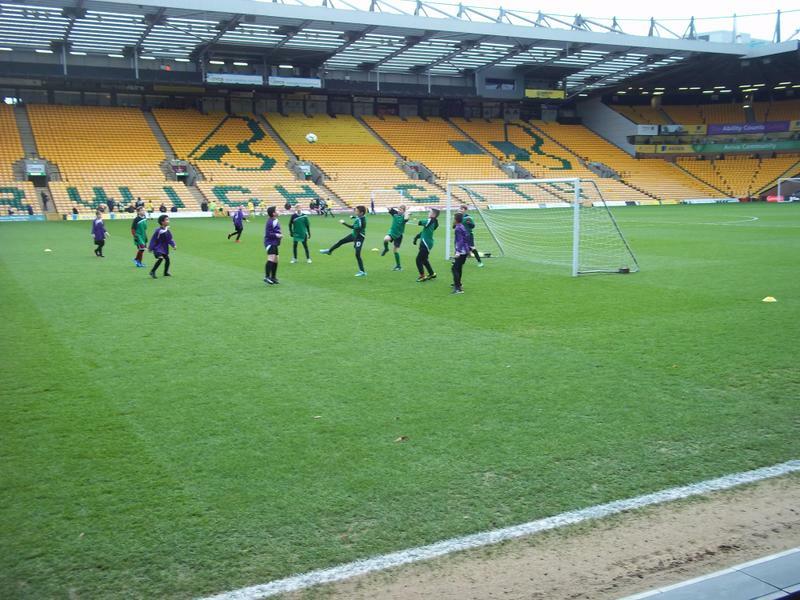 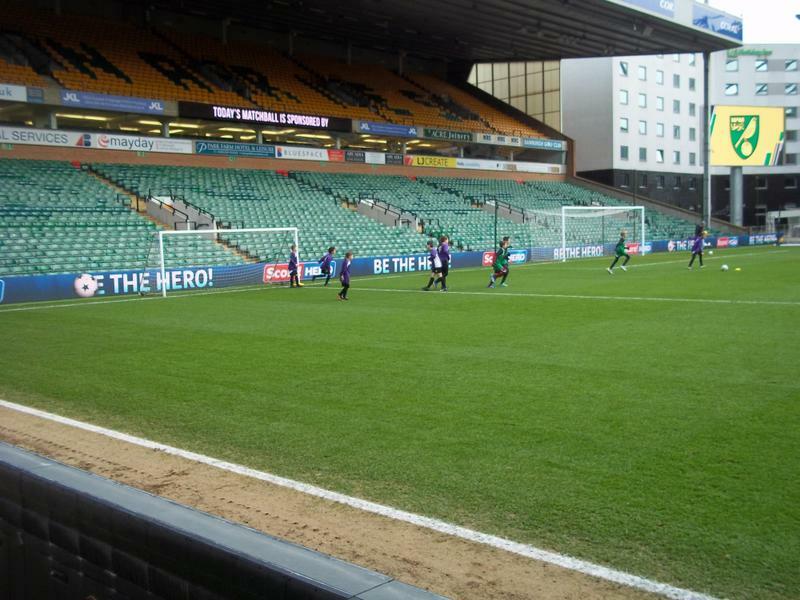 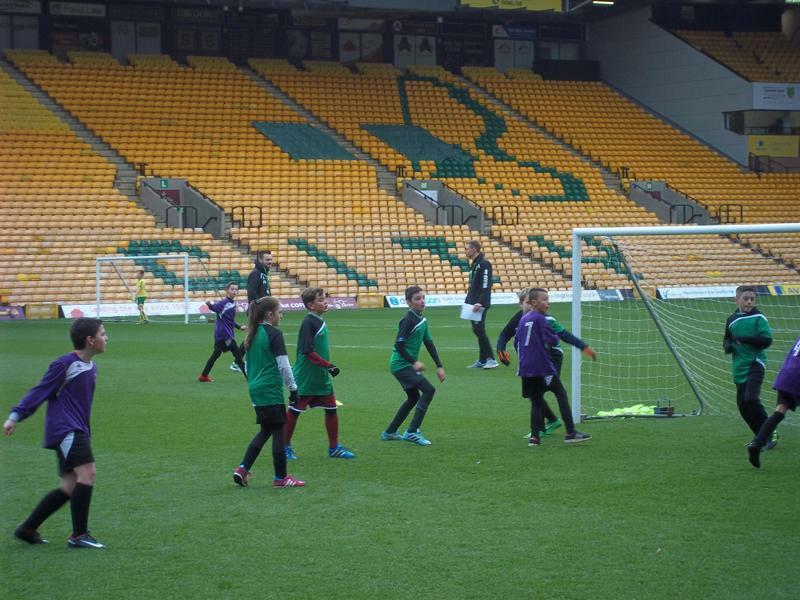 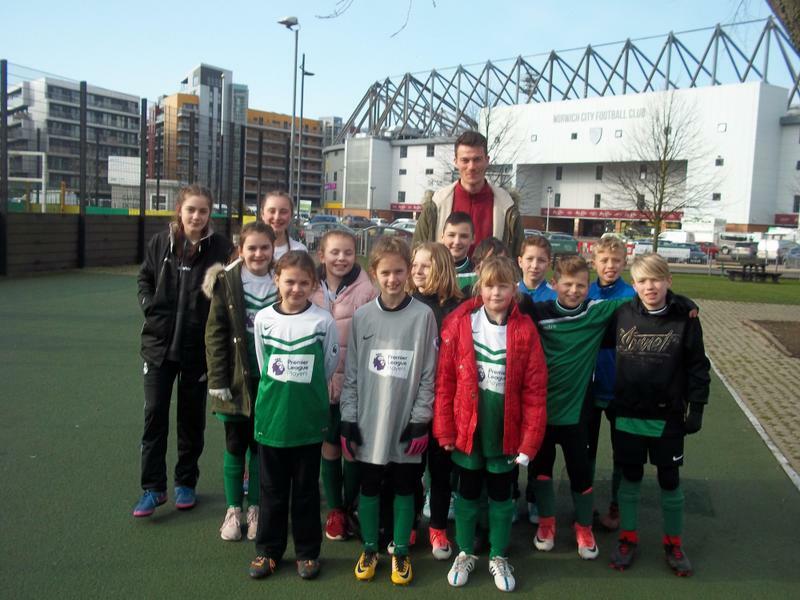 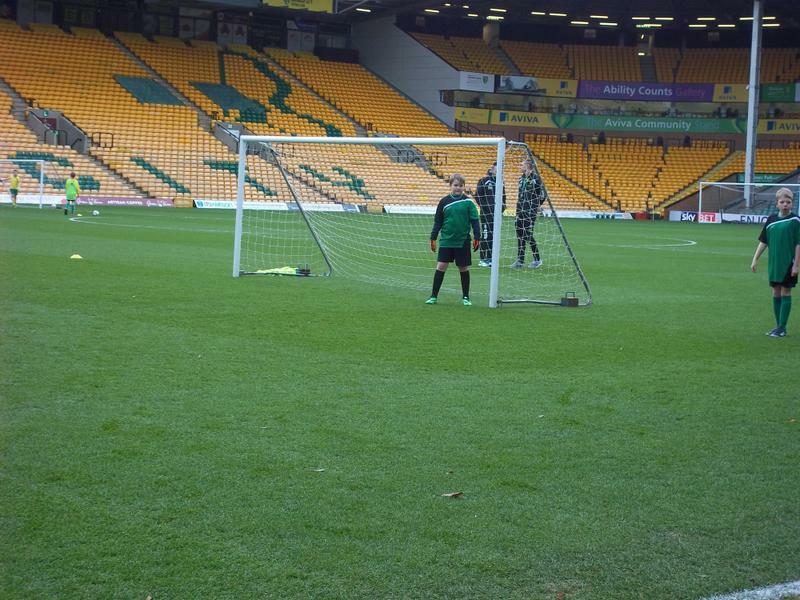 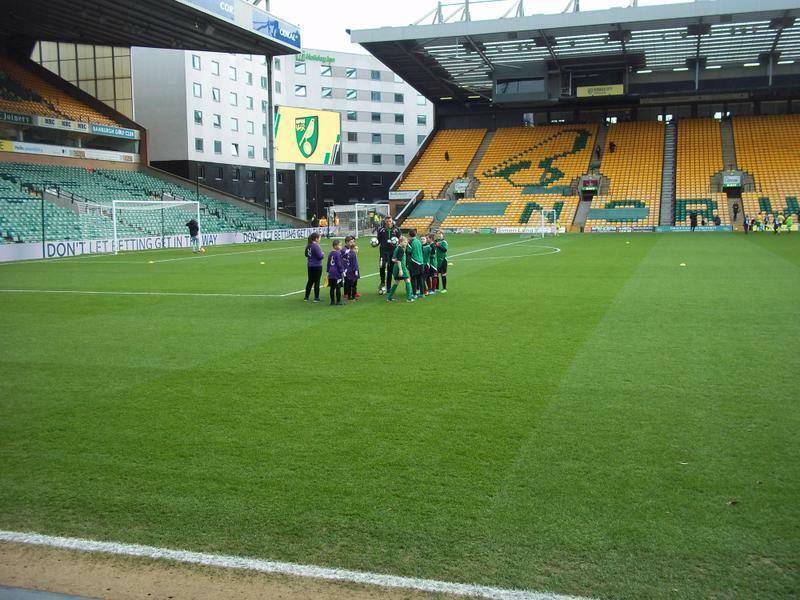 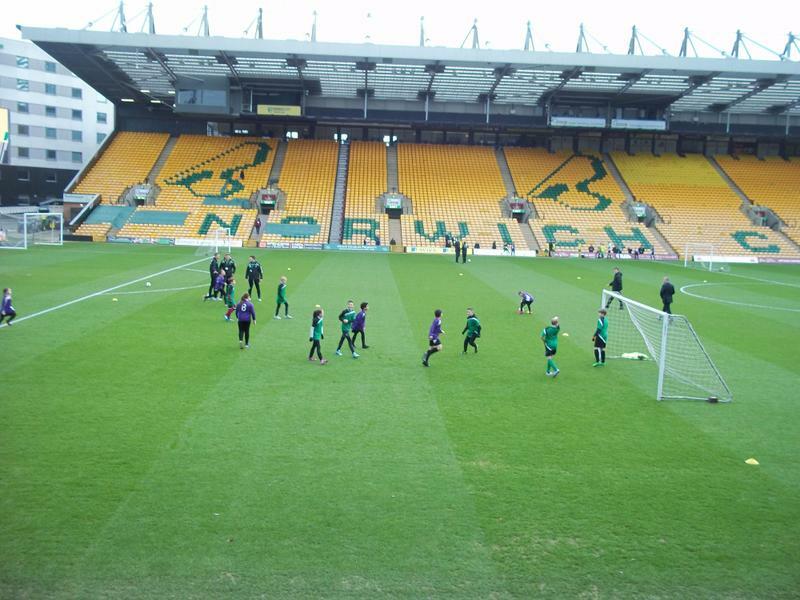 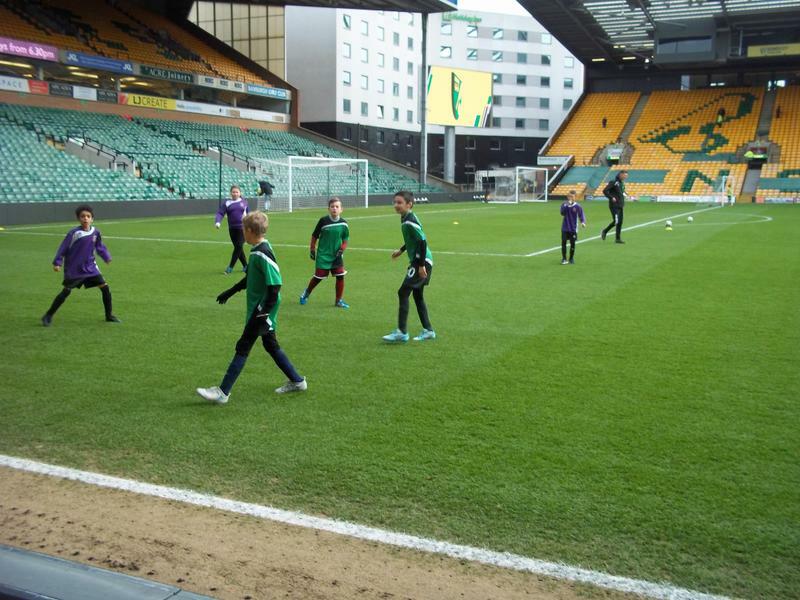 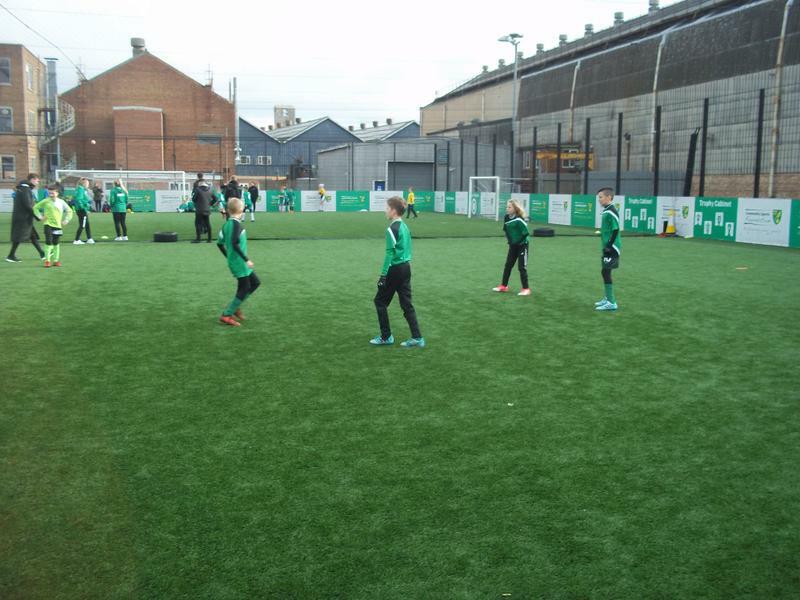 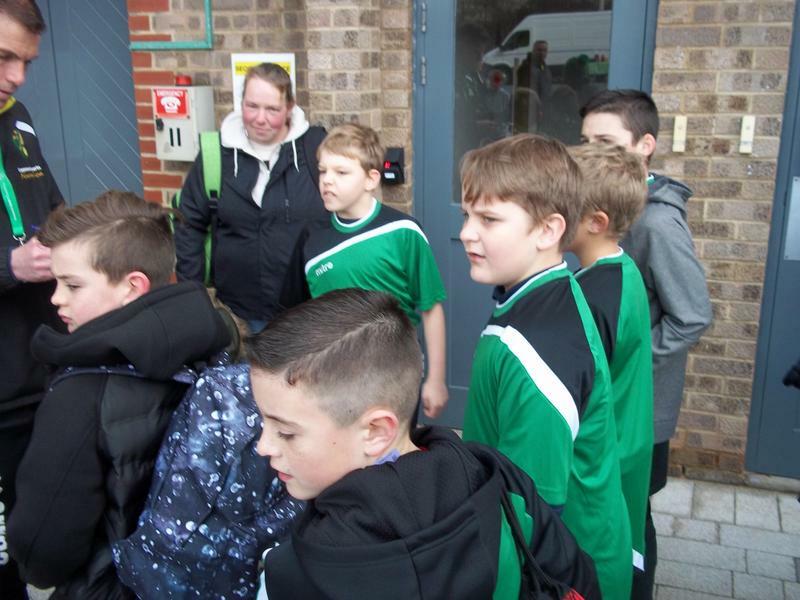 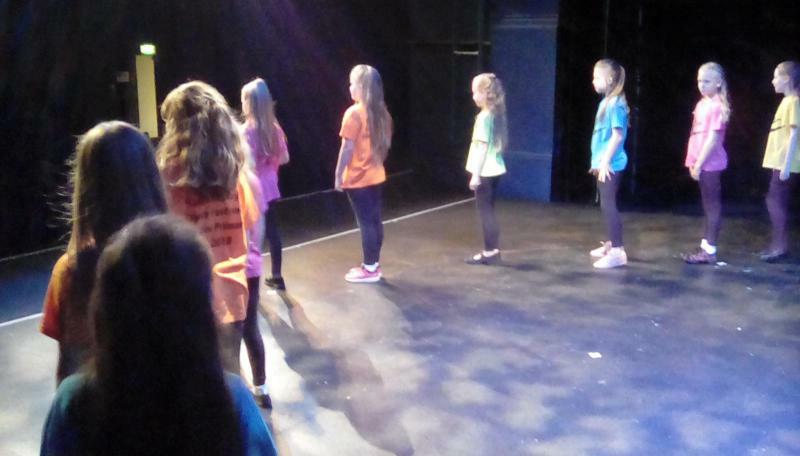 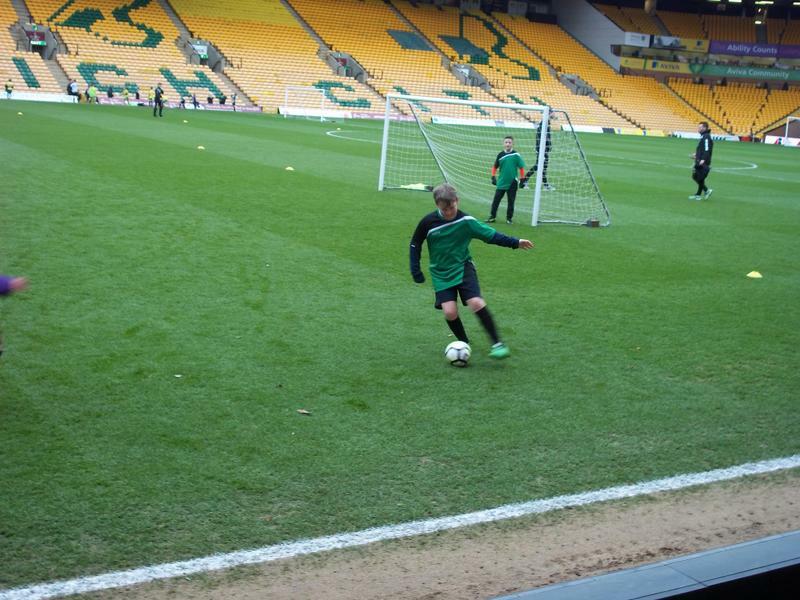 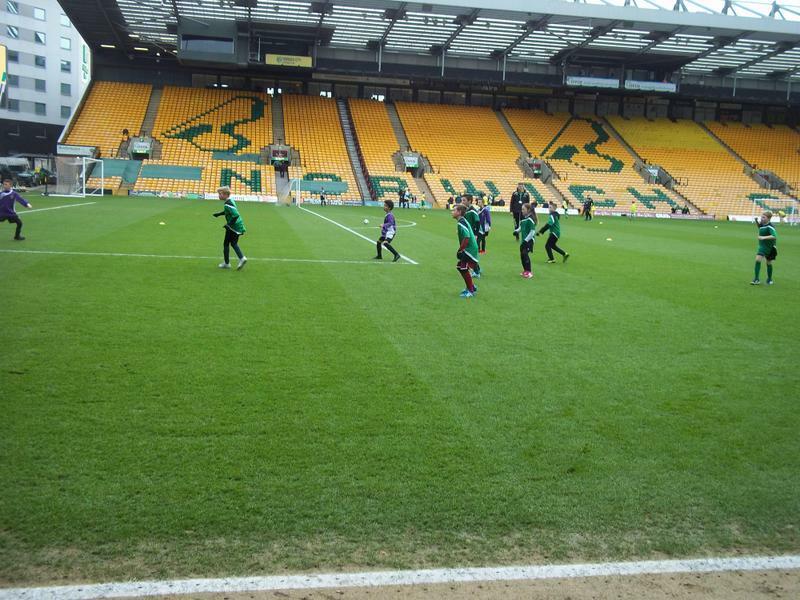 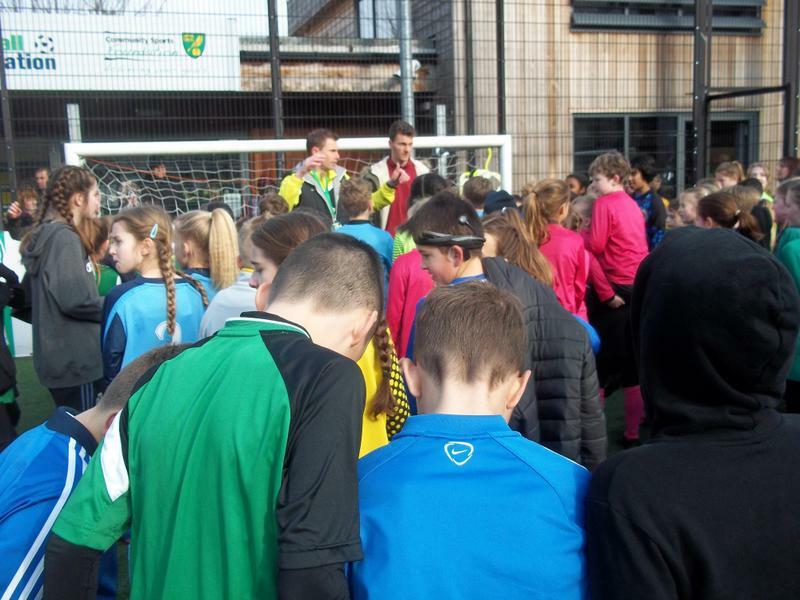 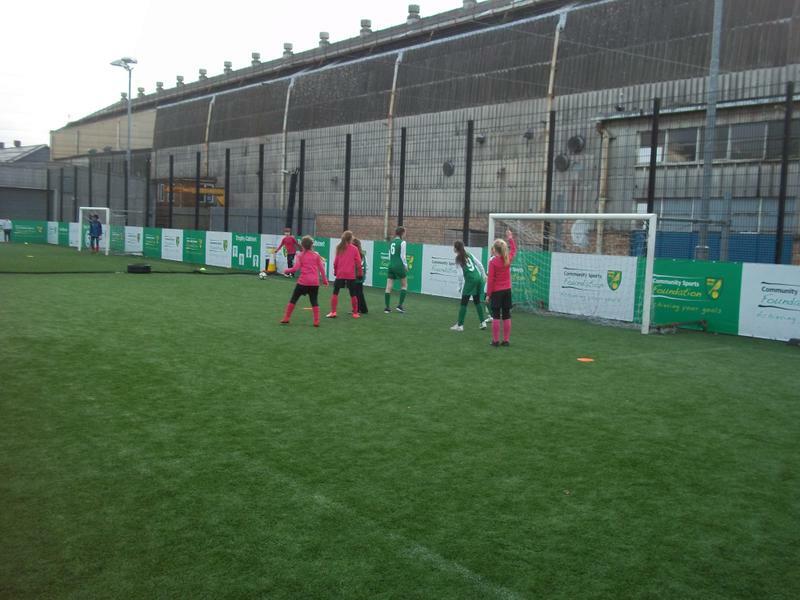 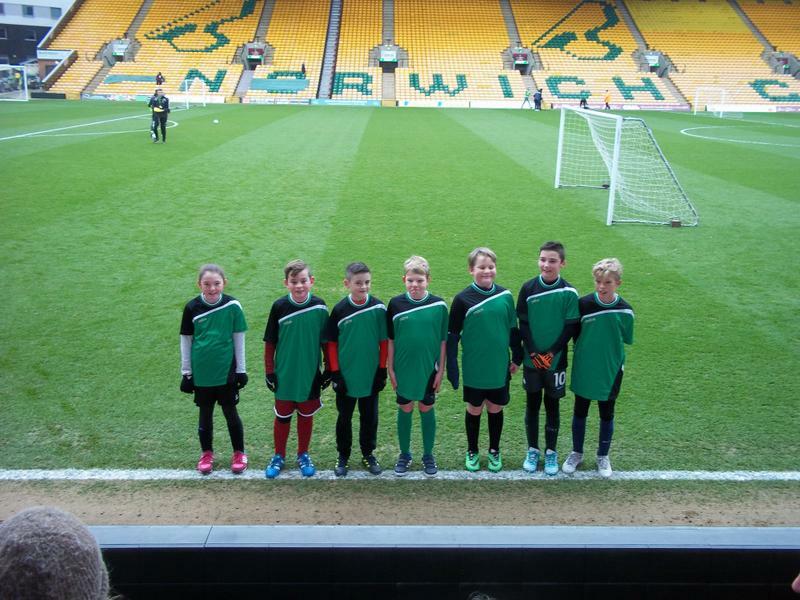 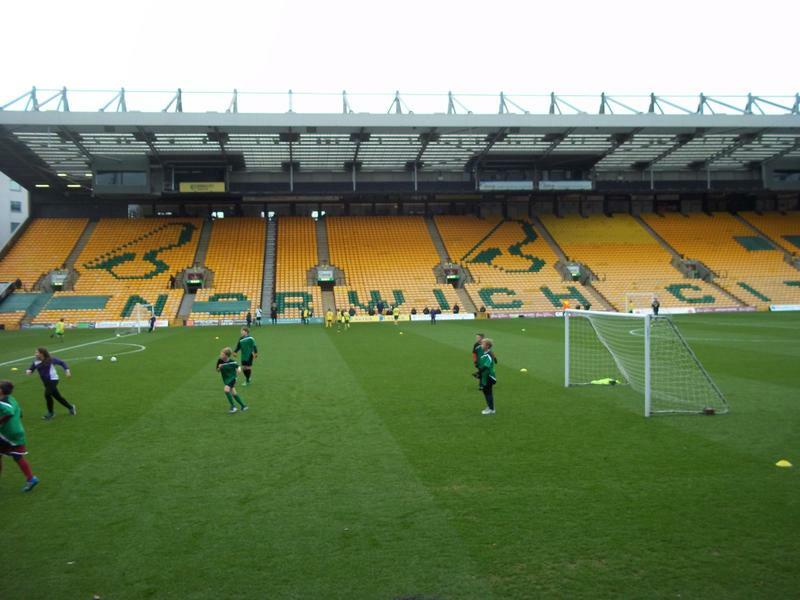 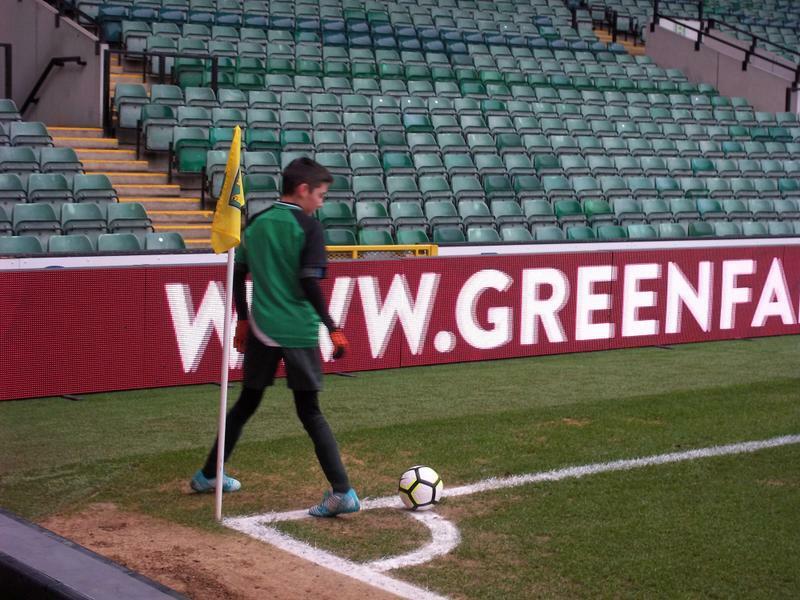 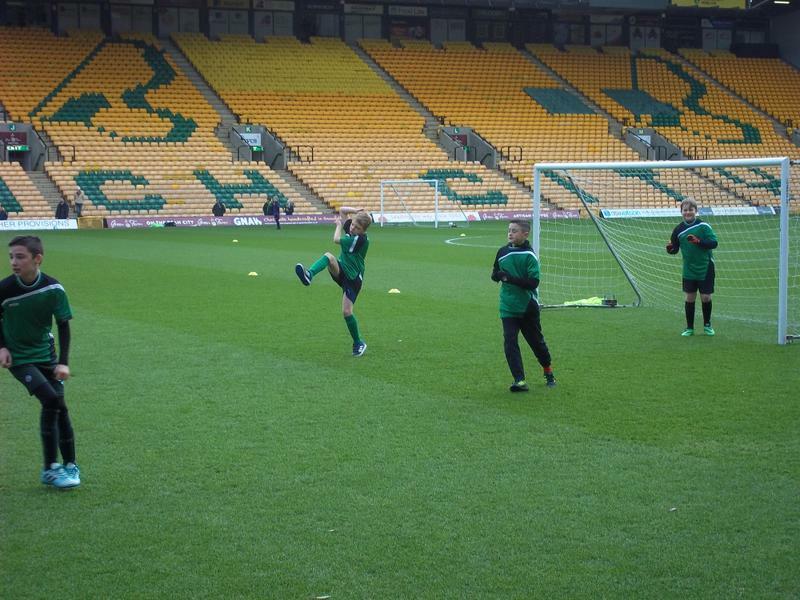 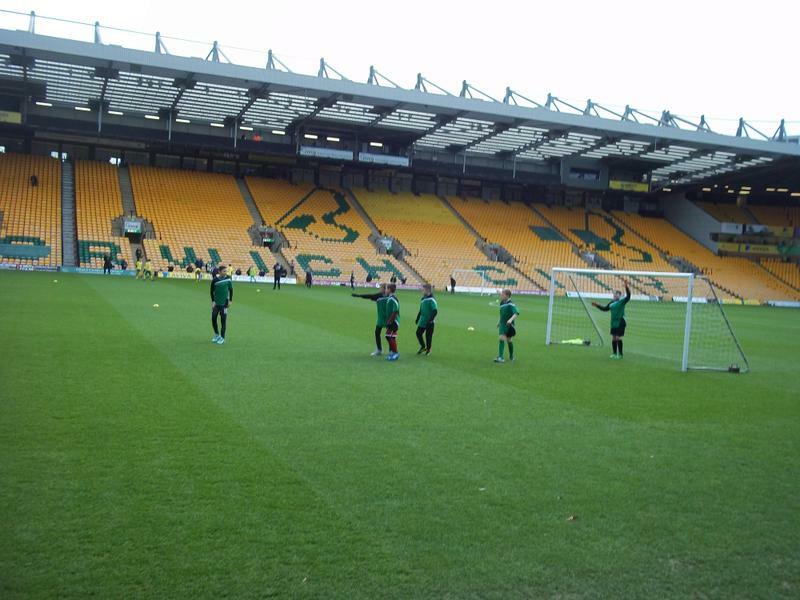 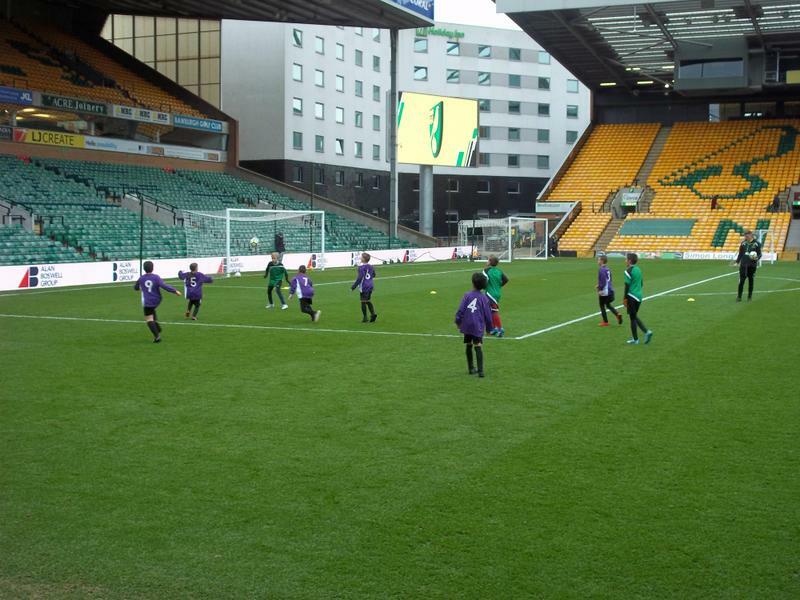 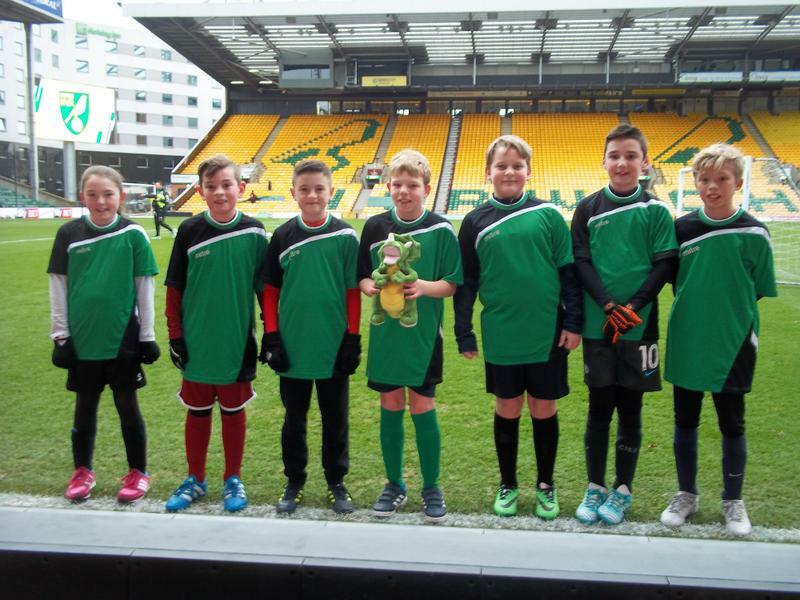 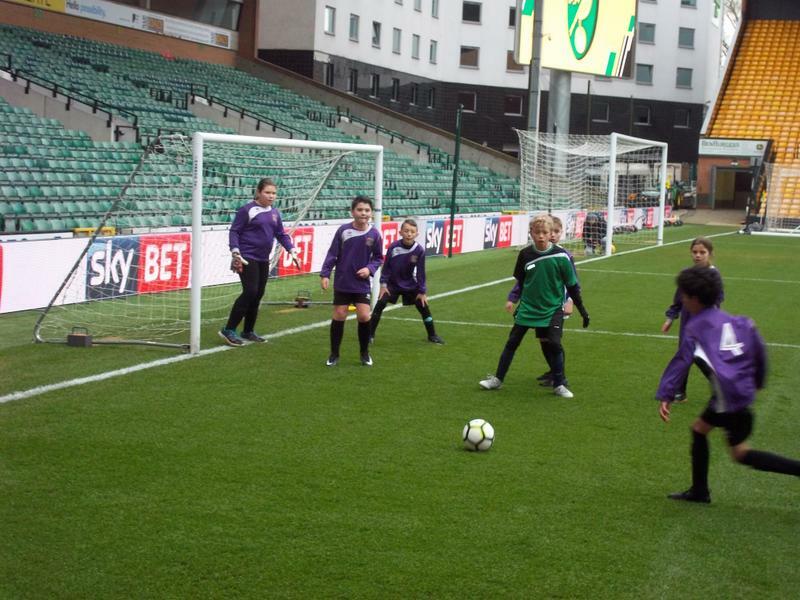 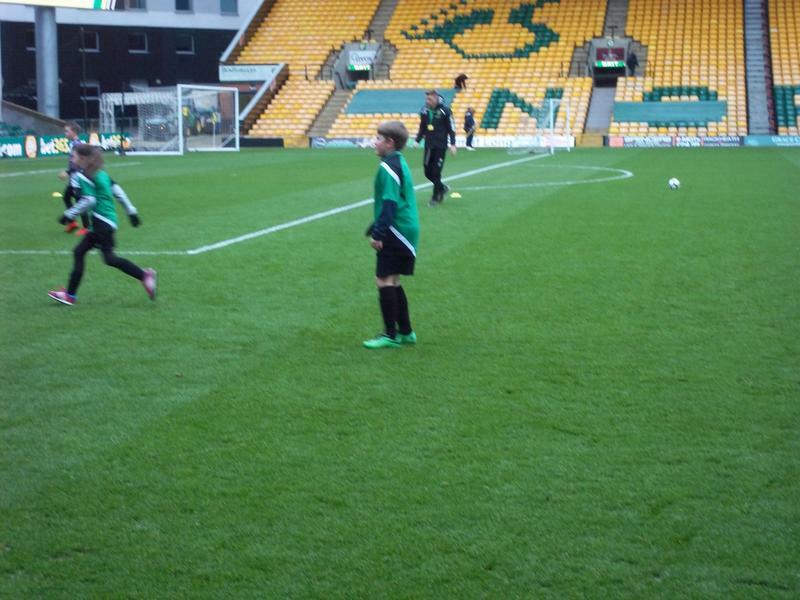 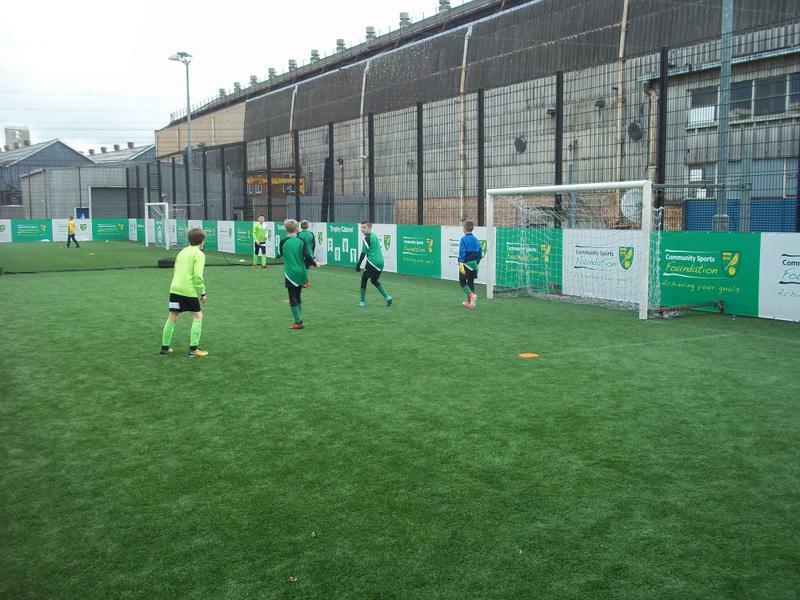 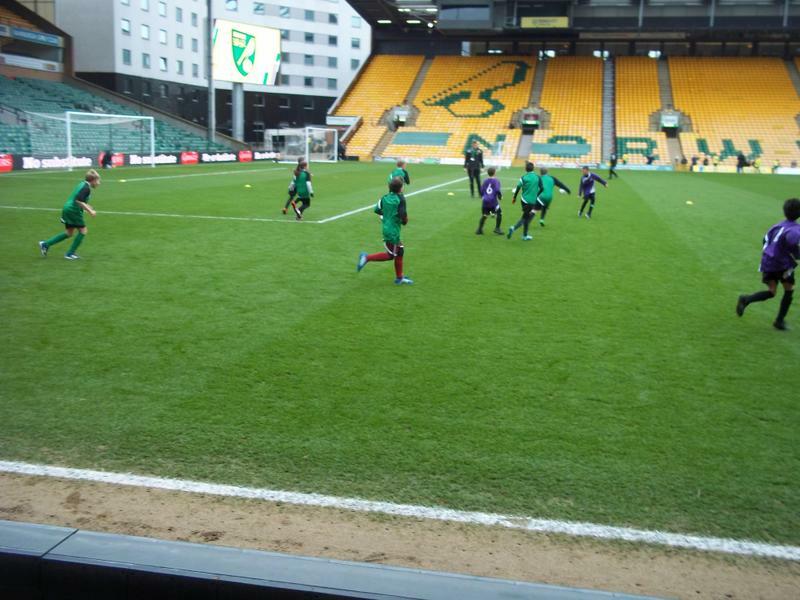 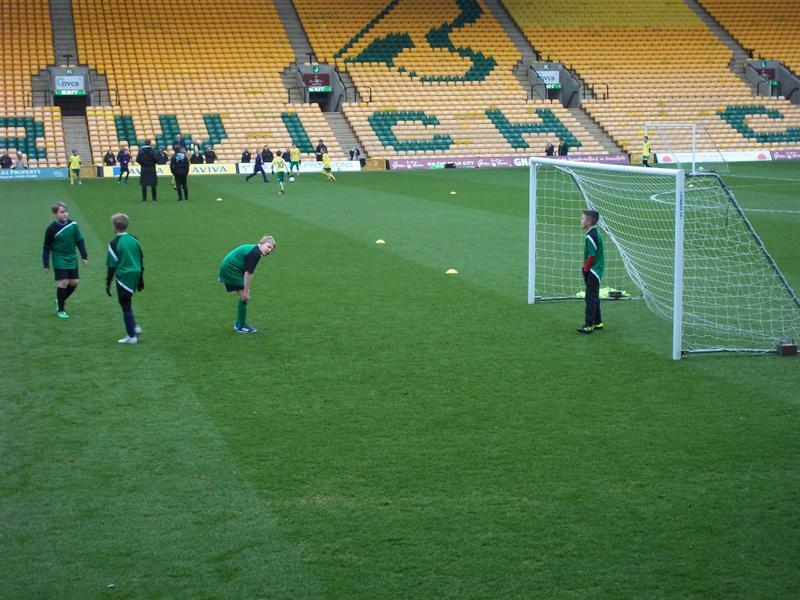 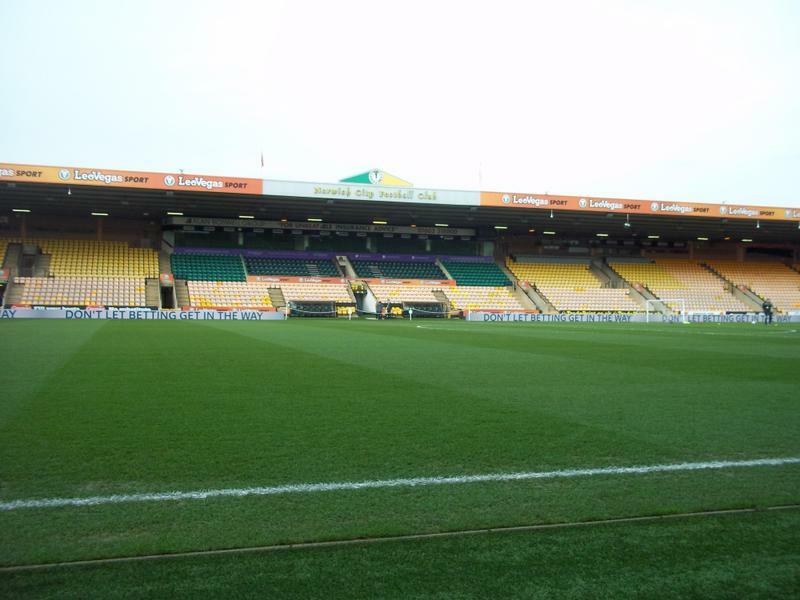 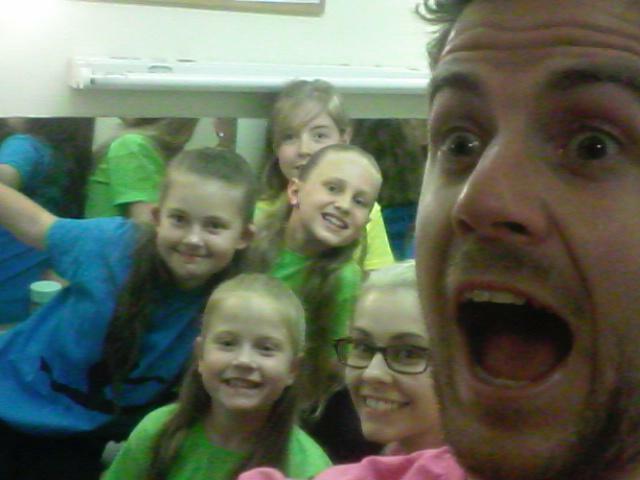 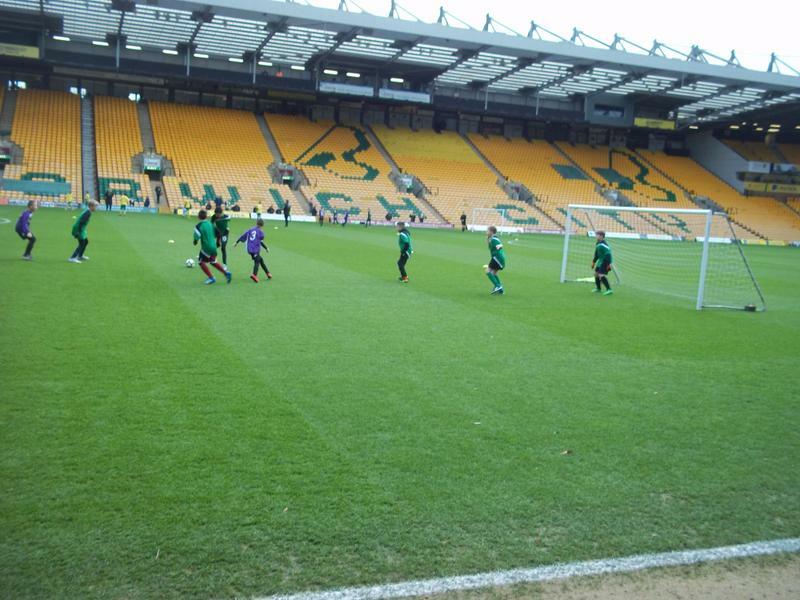 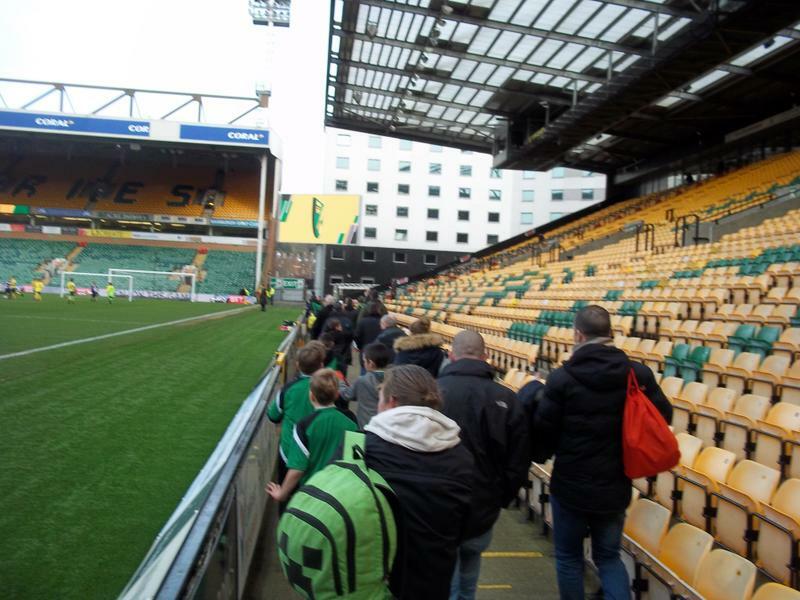 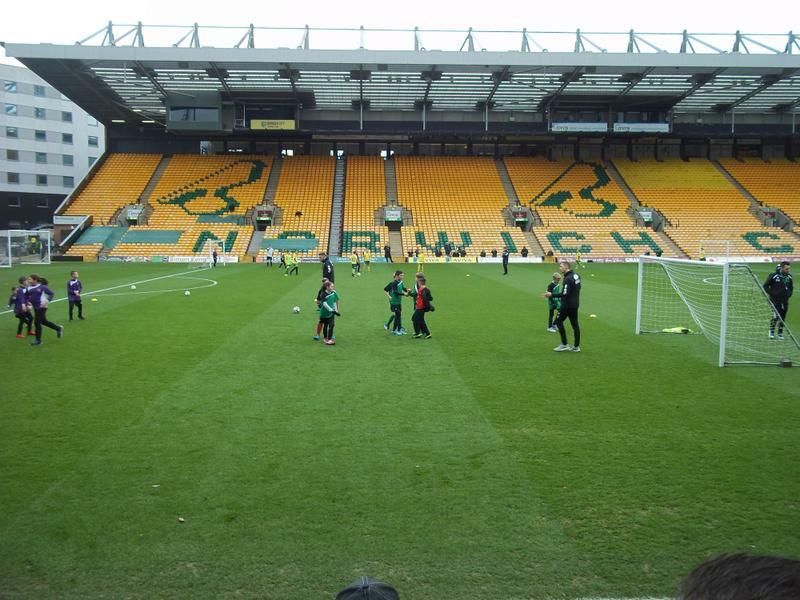 Year 6 at Carrow Road! 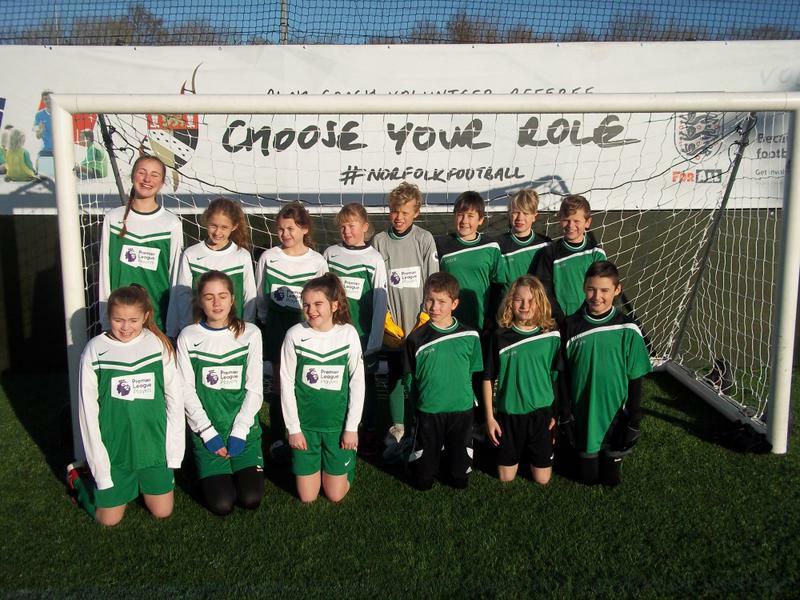 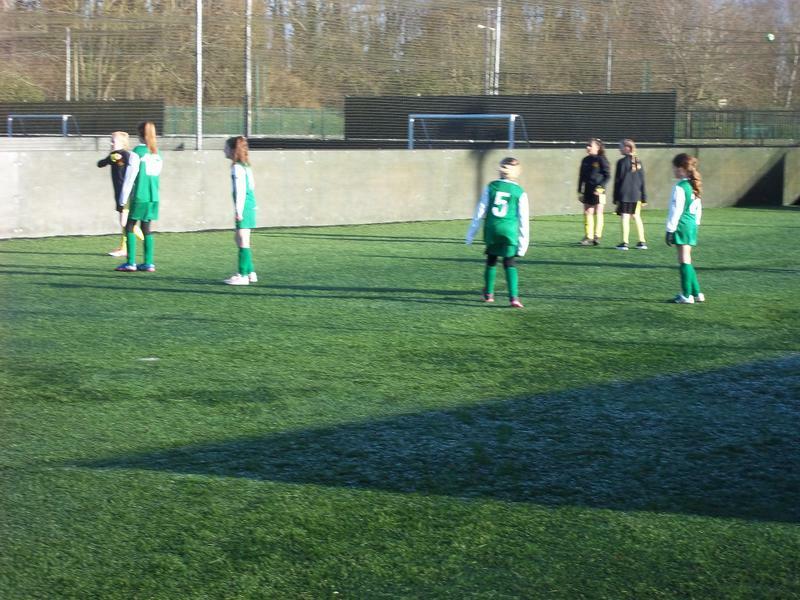 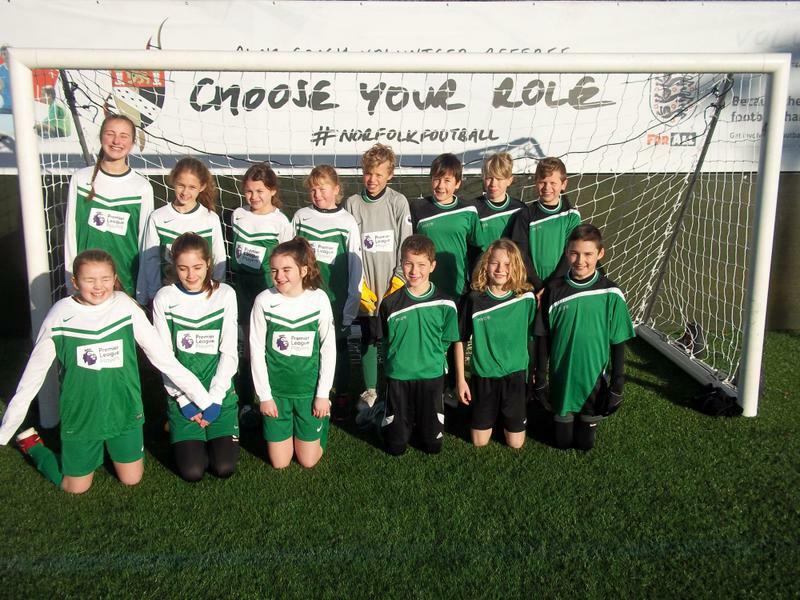 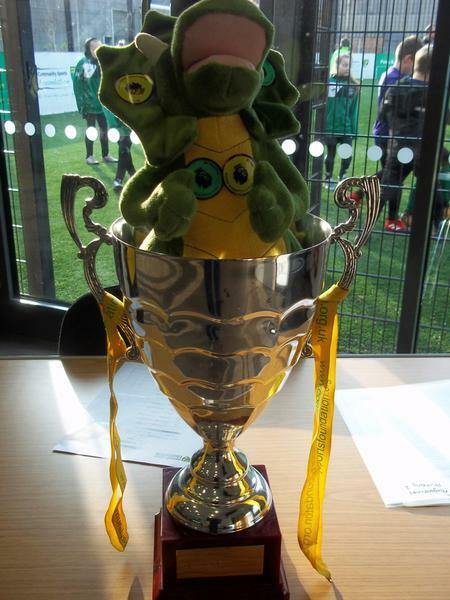 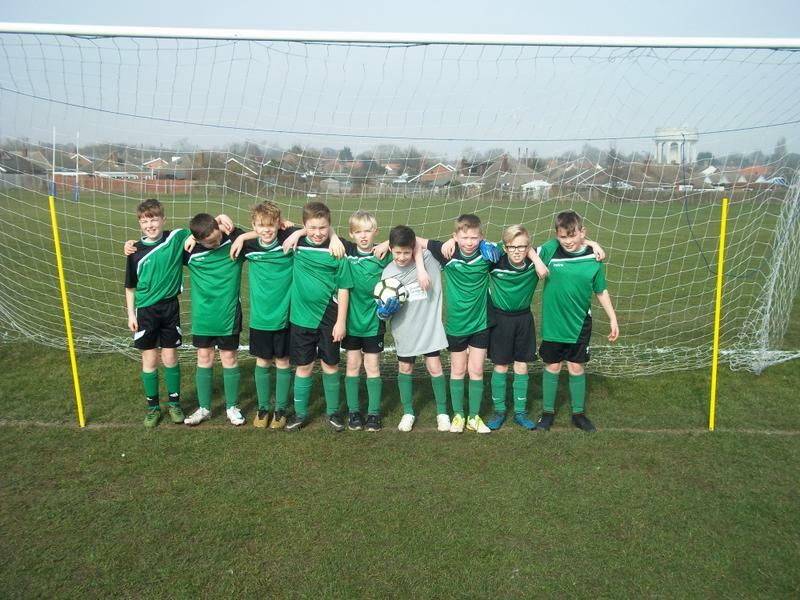 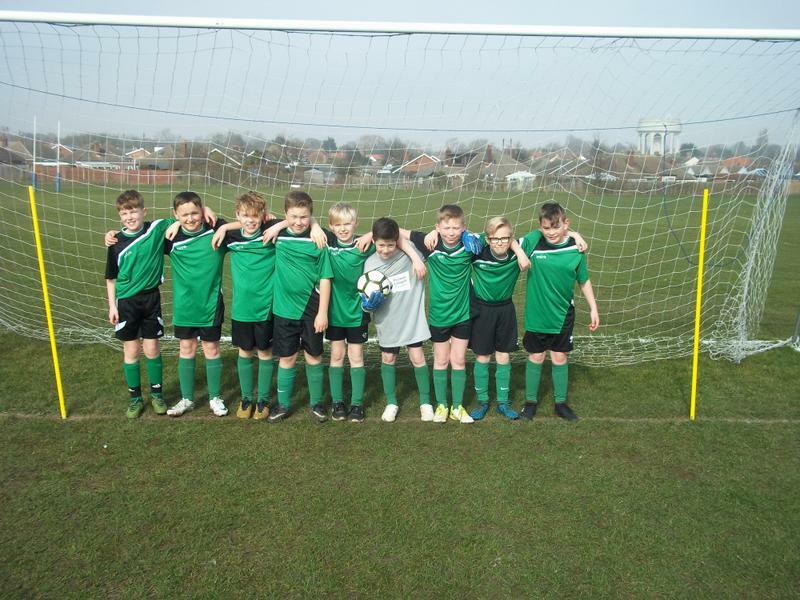 Year 6 CSF Cup Group Winners! 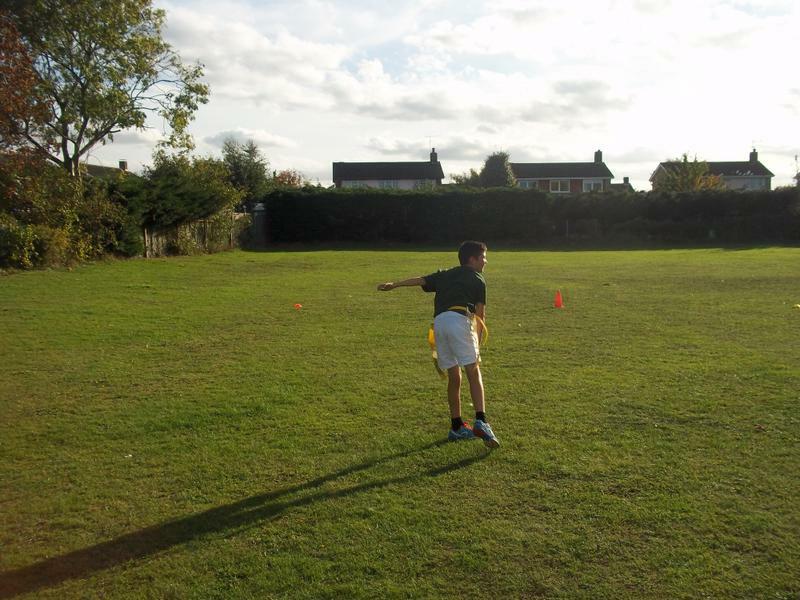 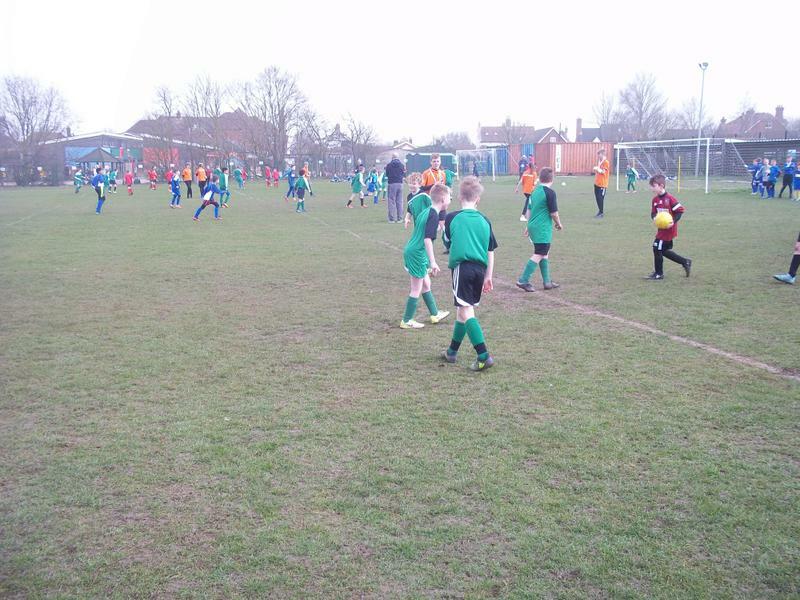 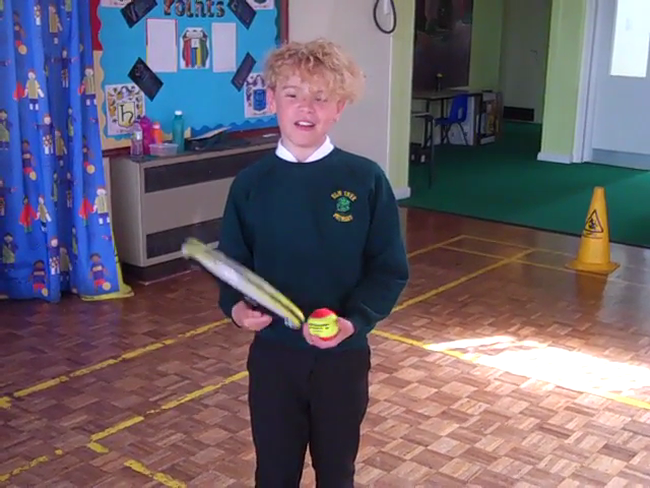 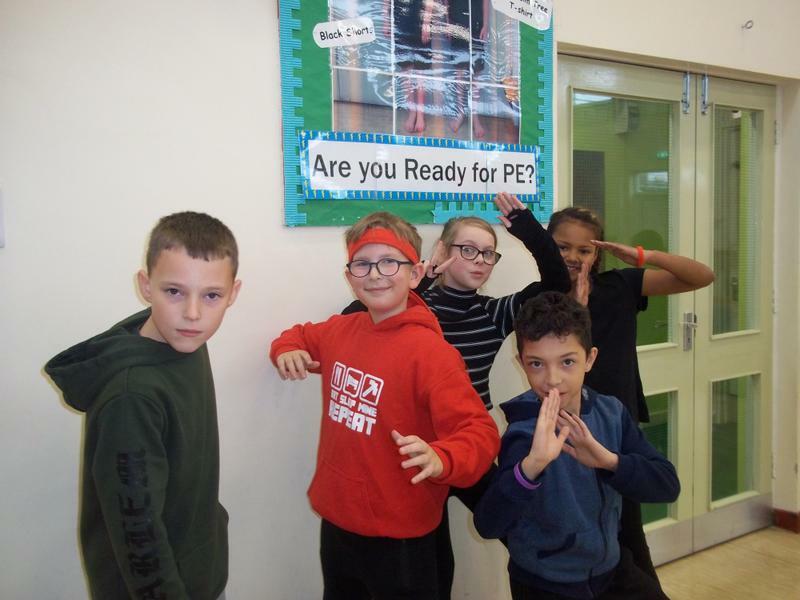 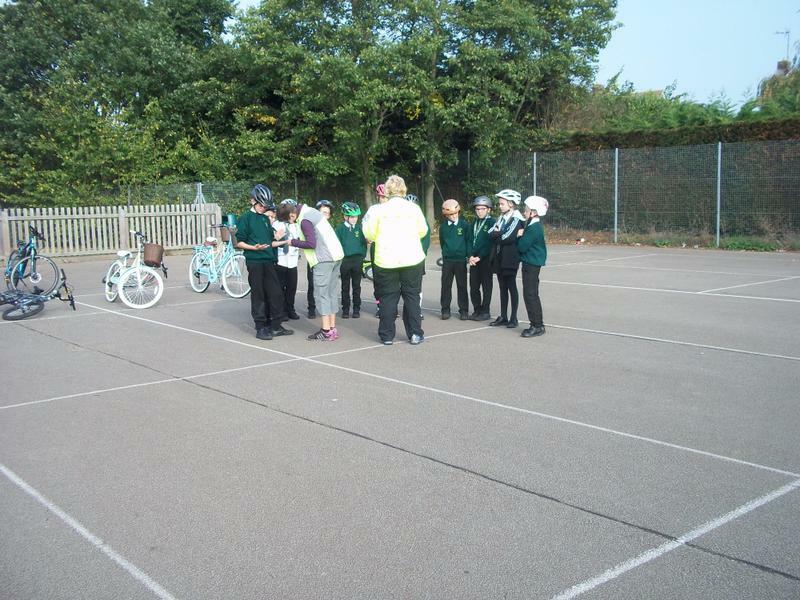 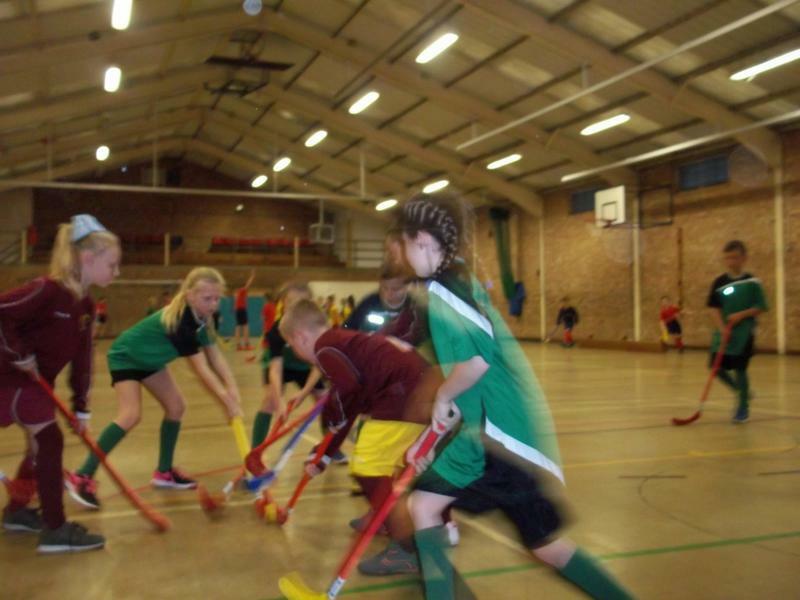 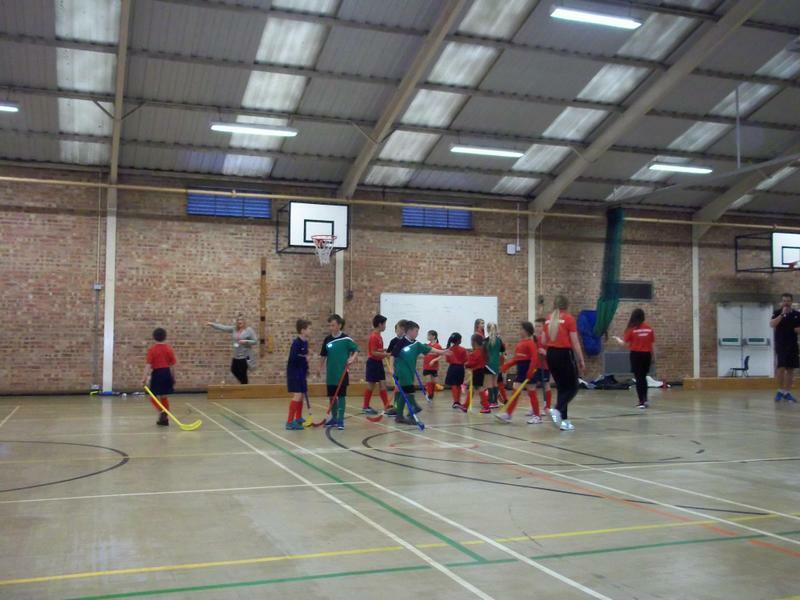 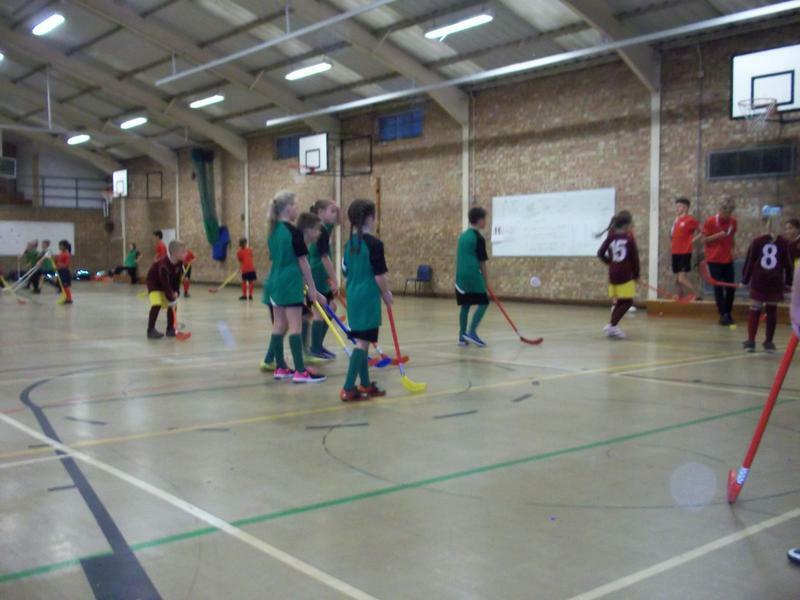 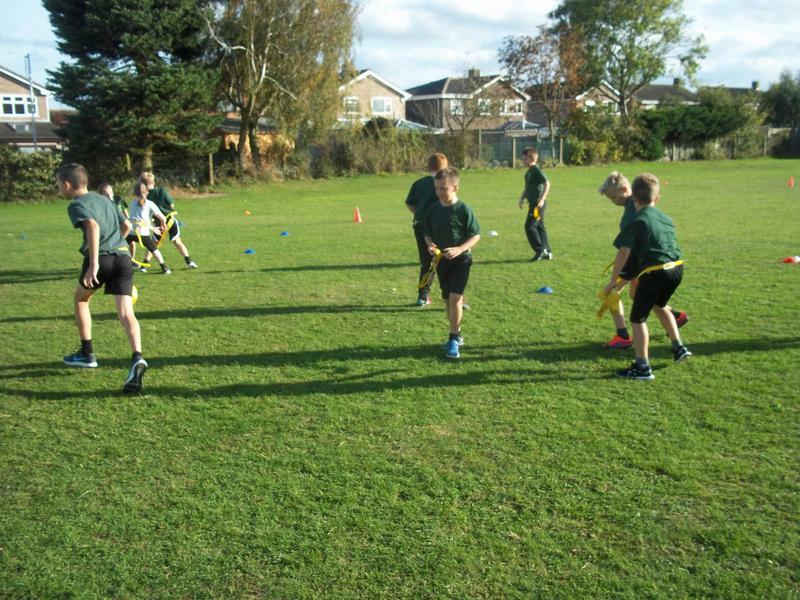 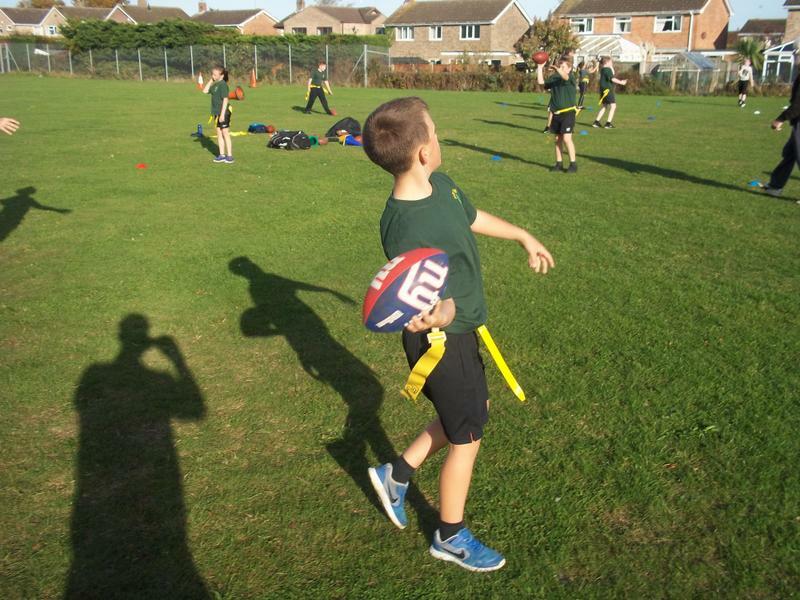 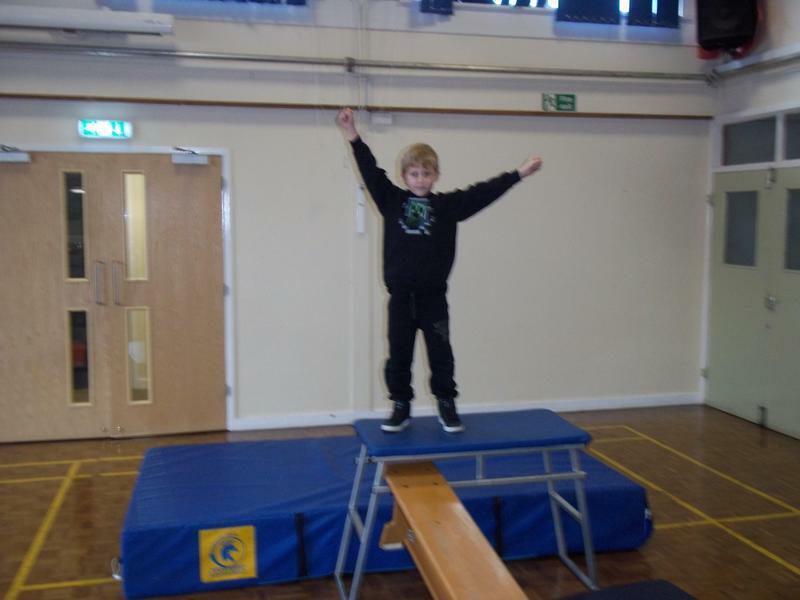 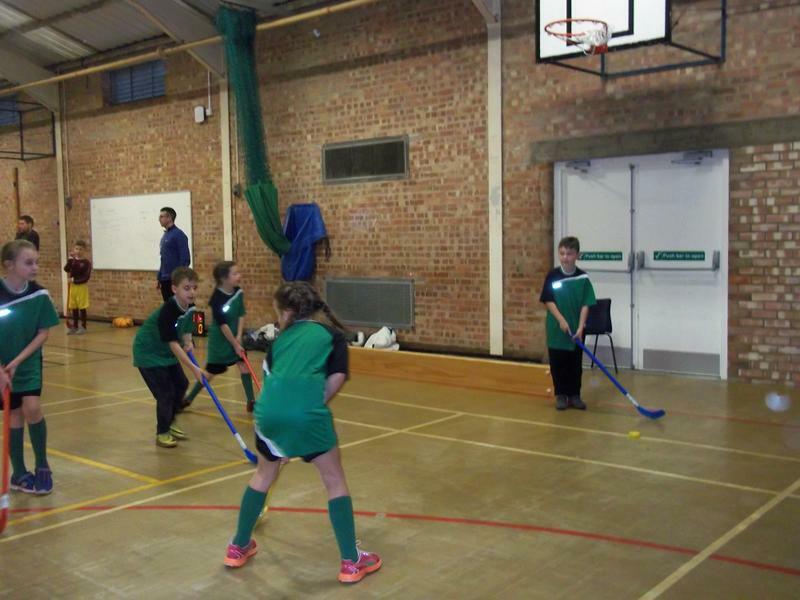 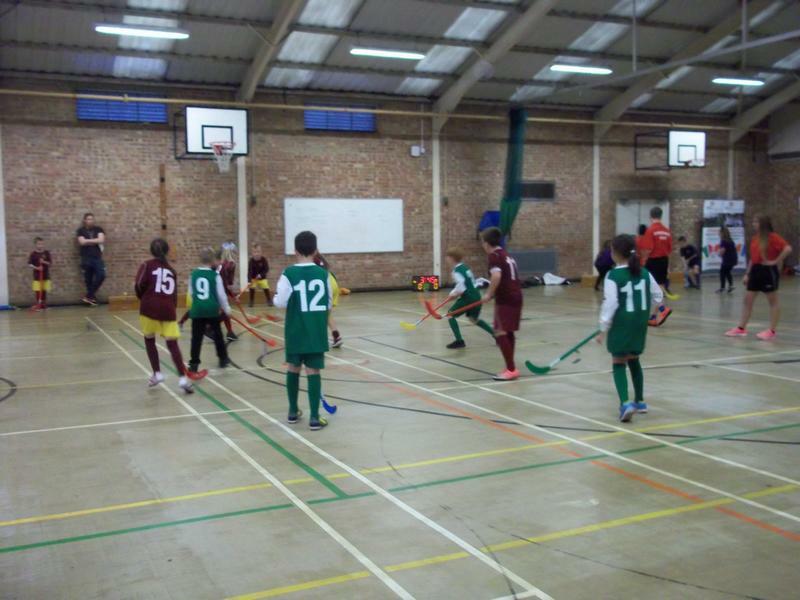 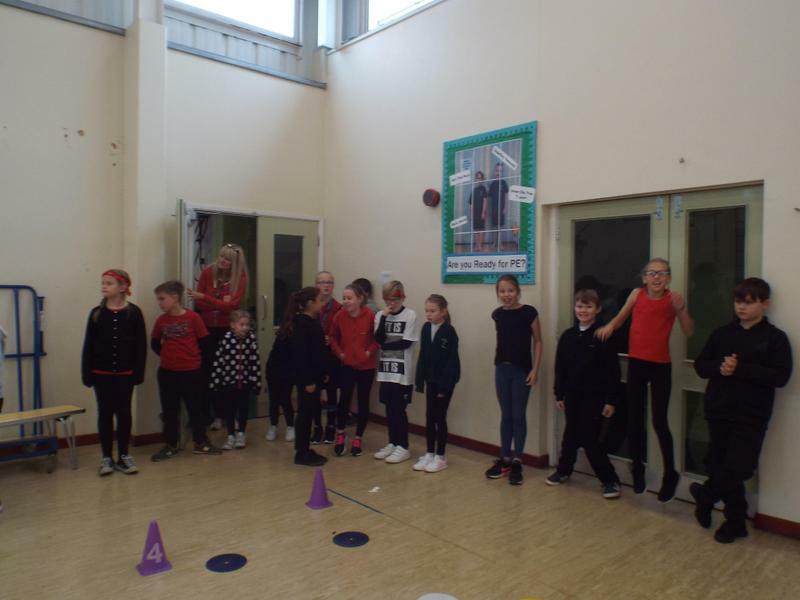 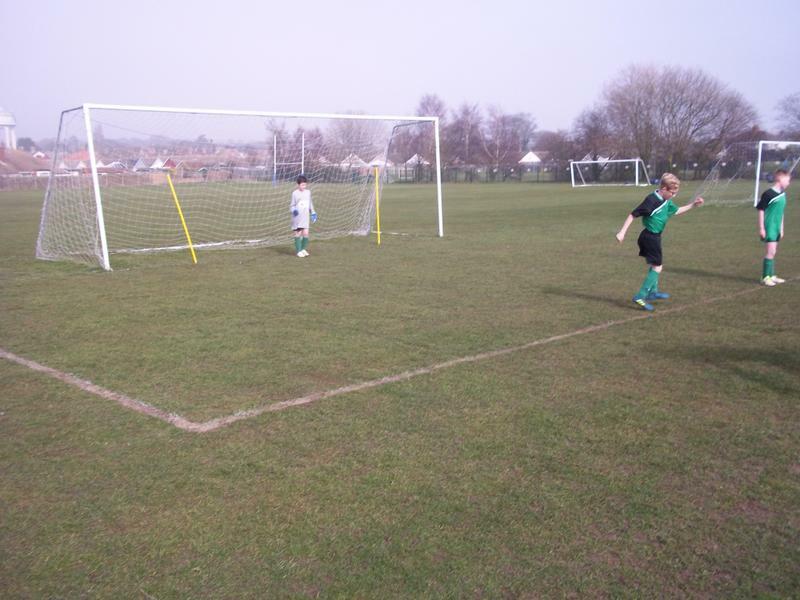 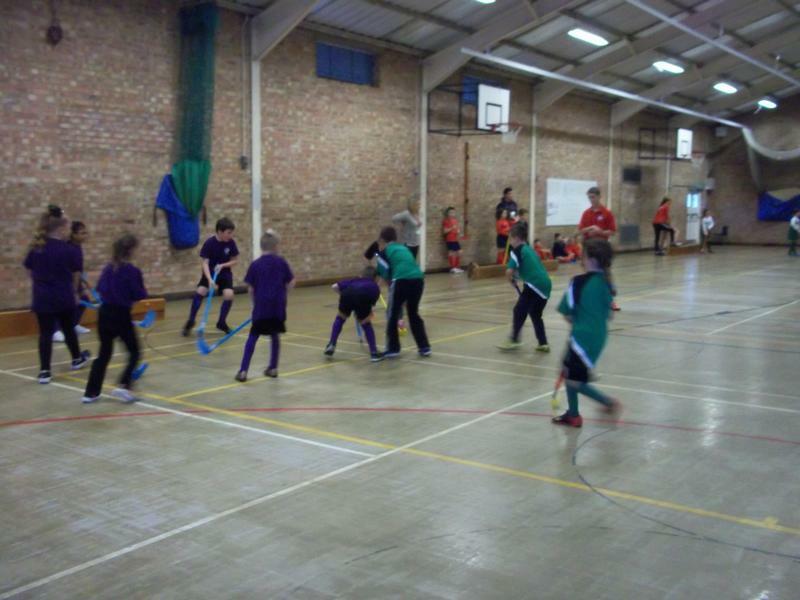 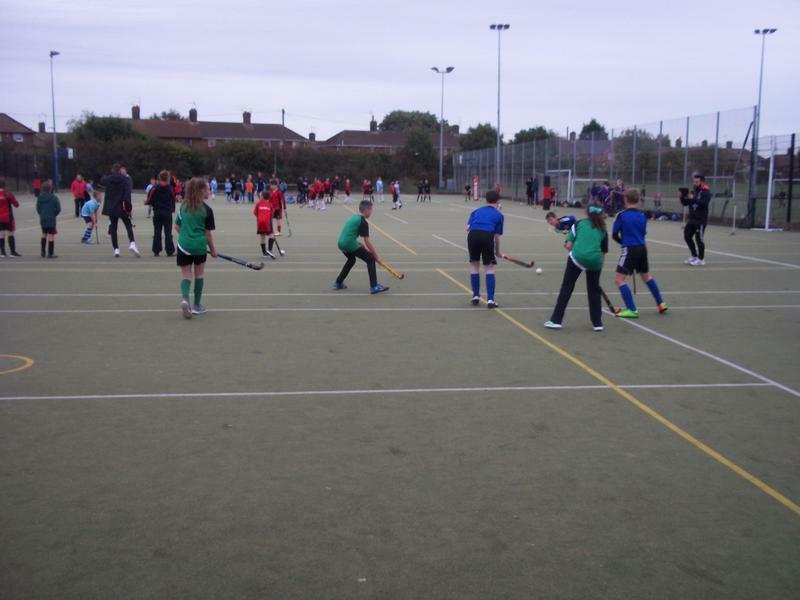 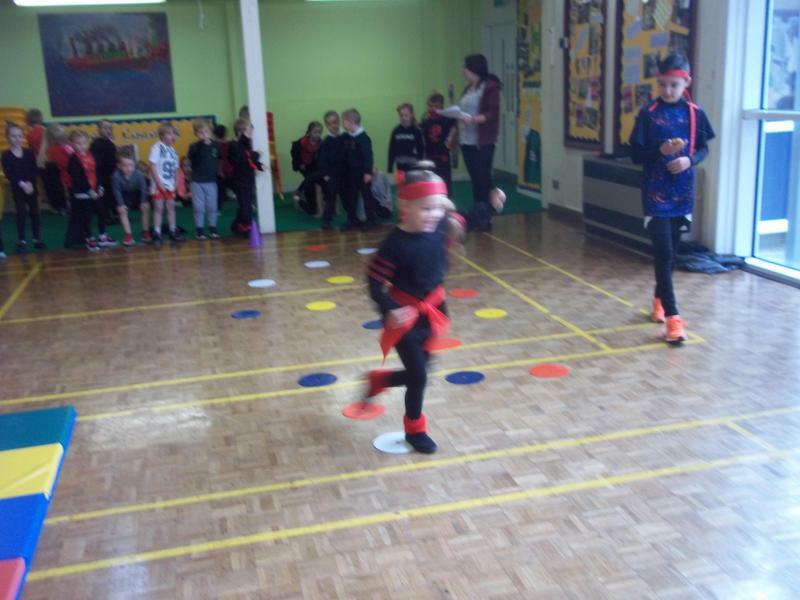 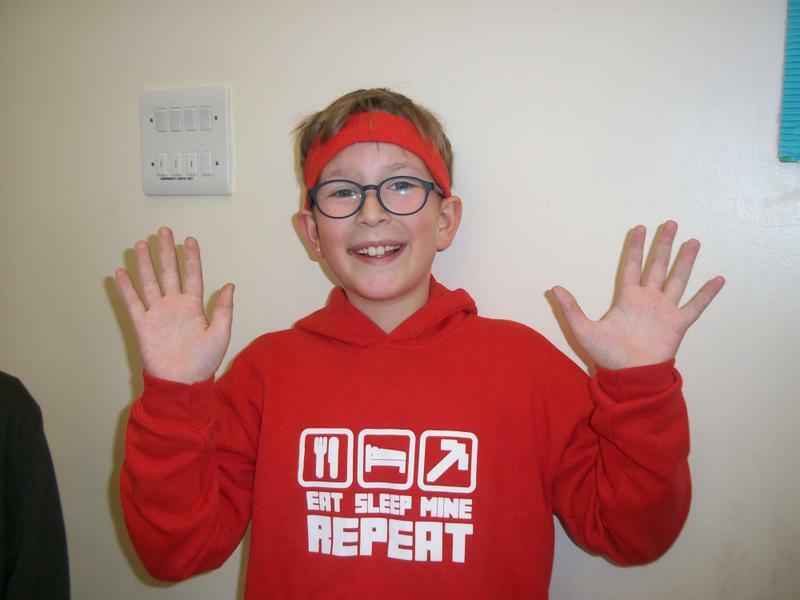 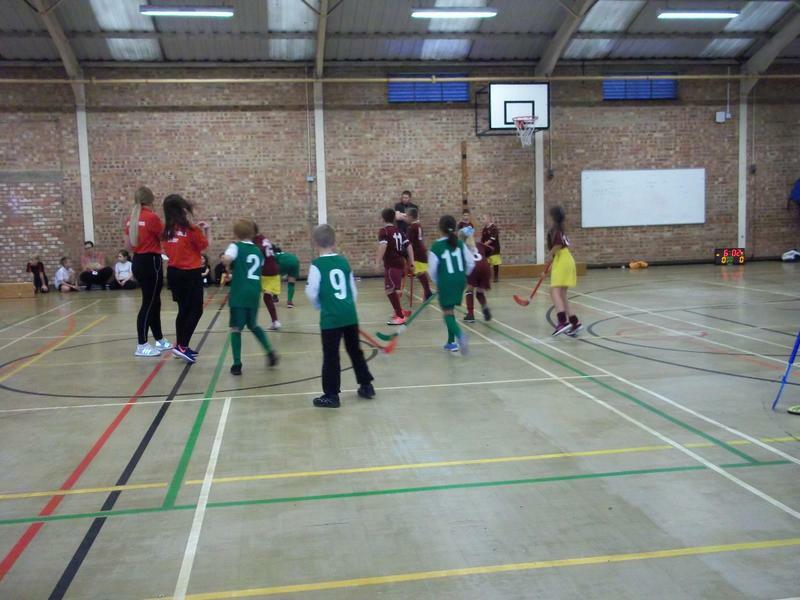 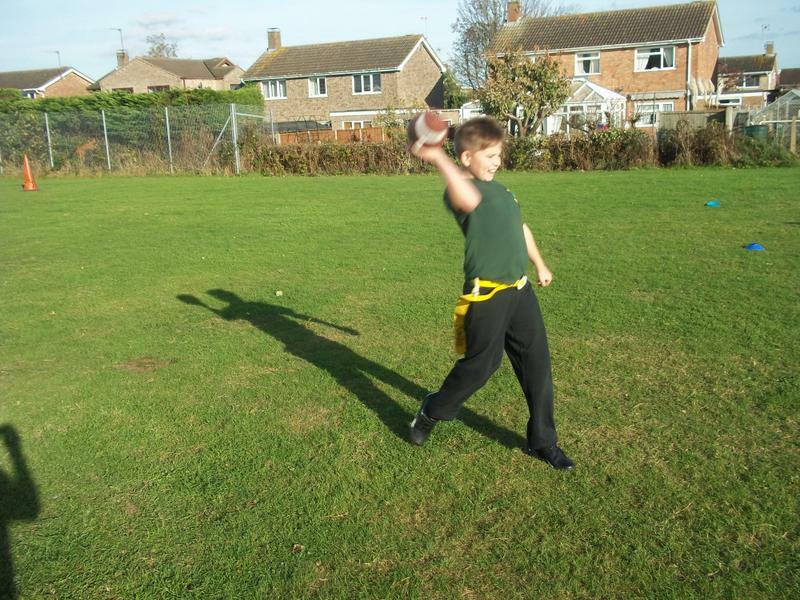 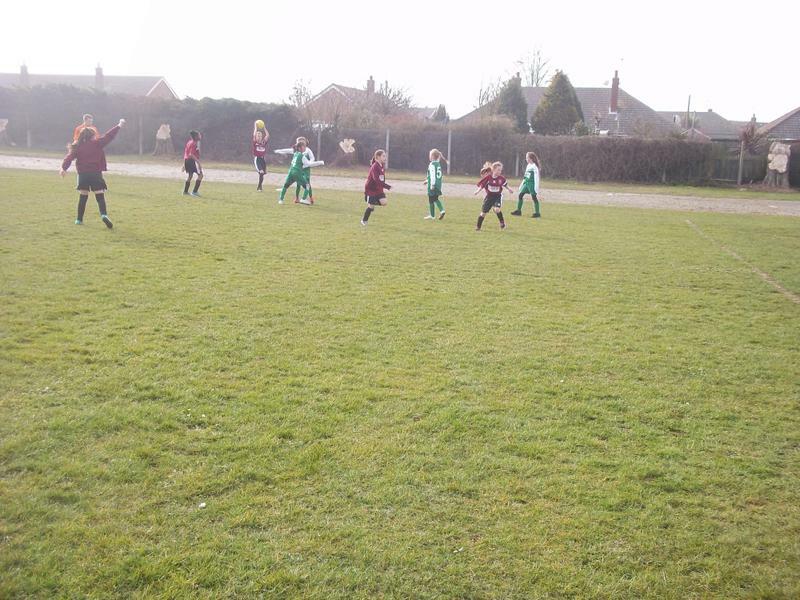 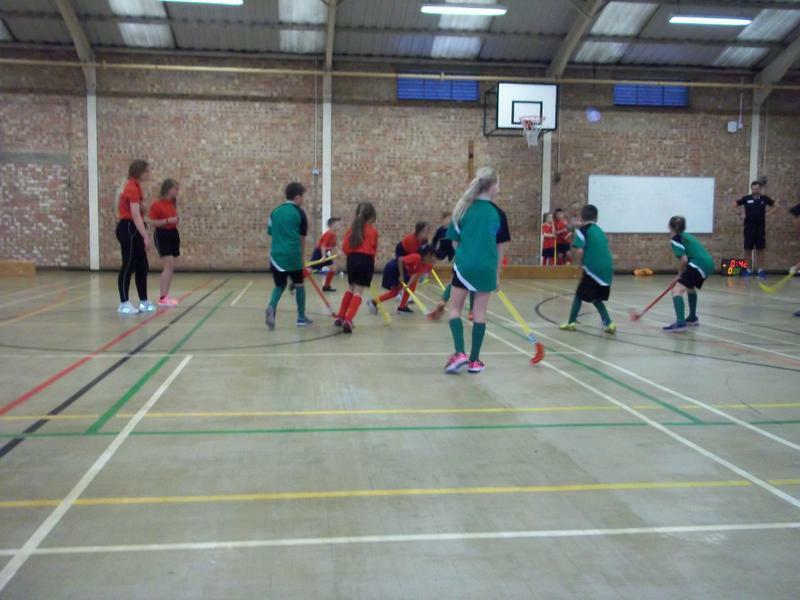 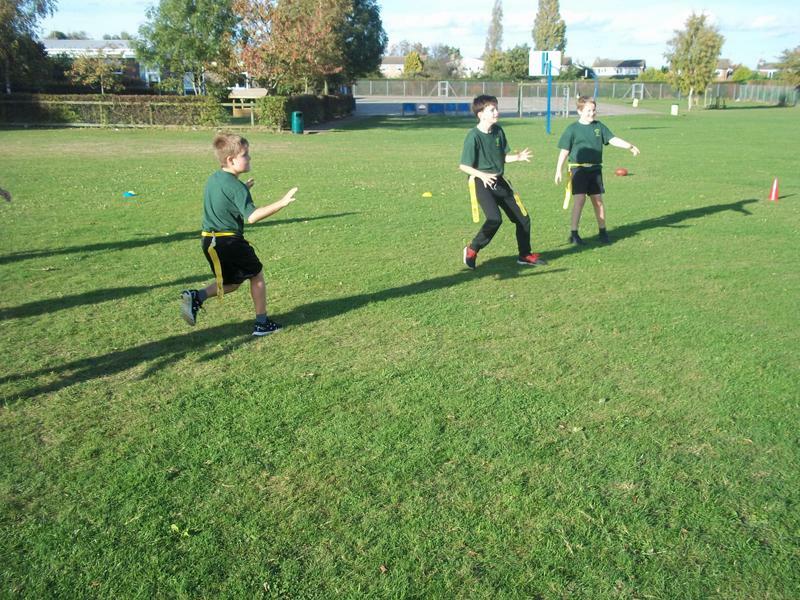 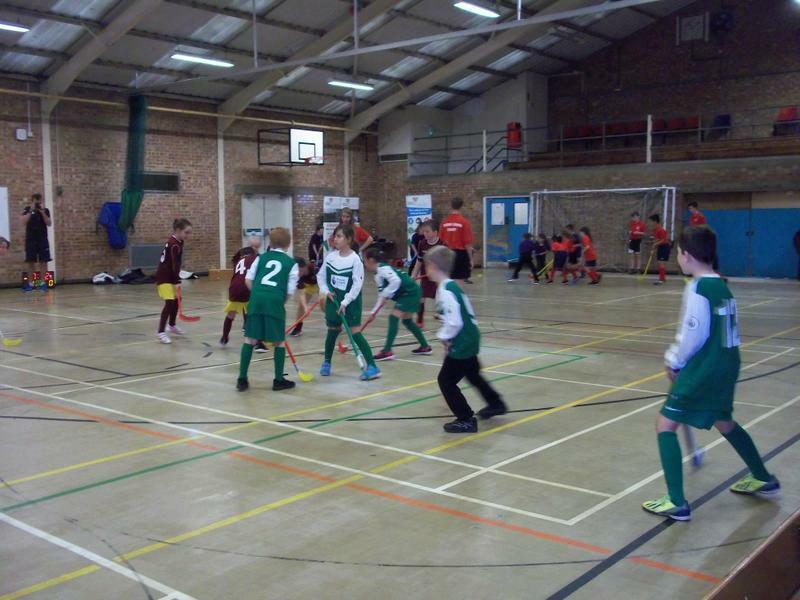 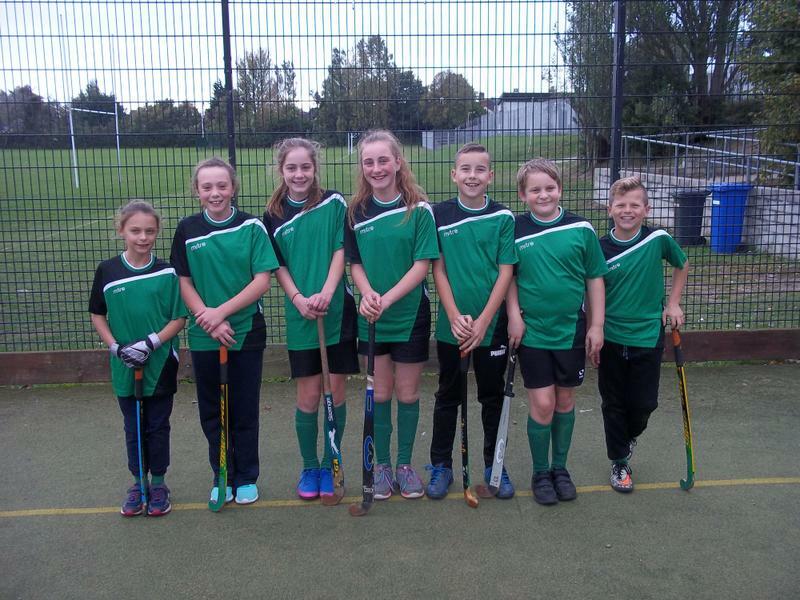 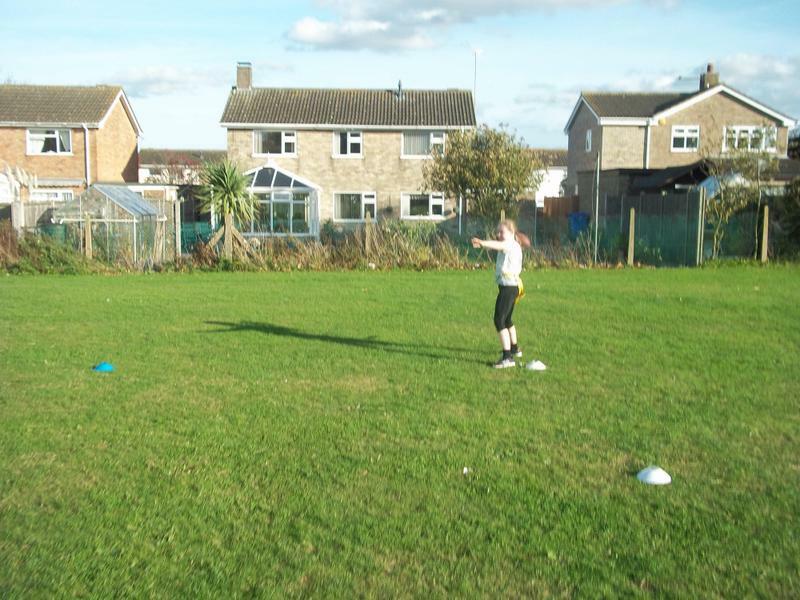 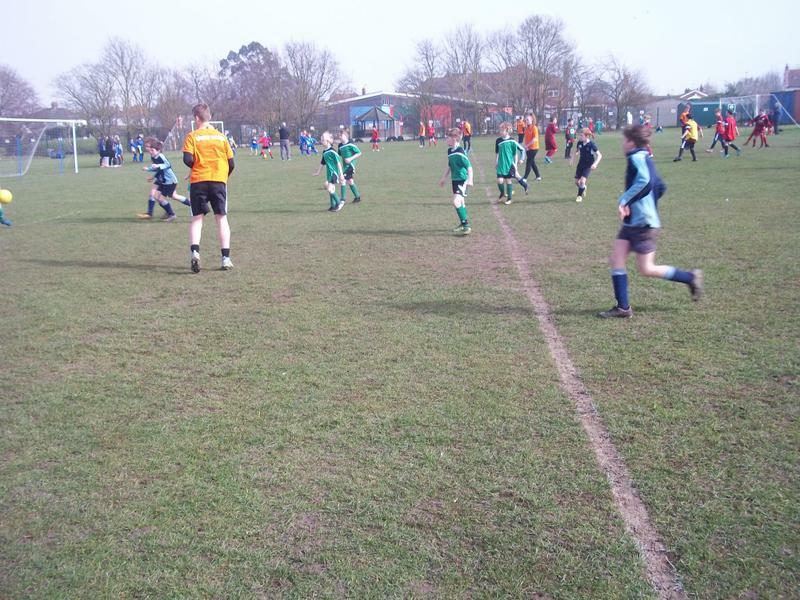 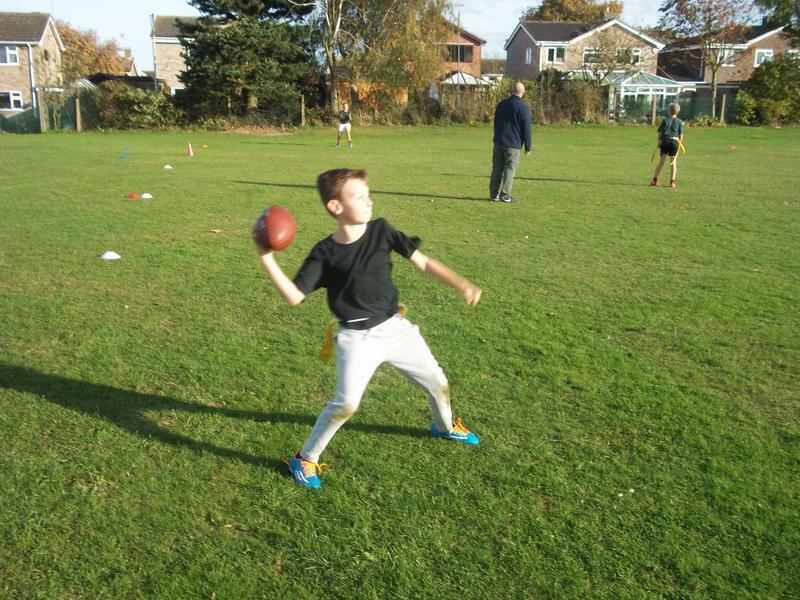 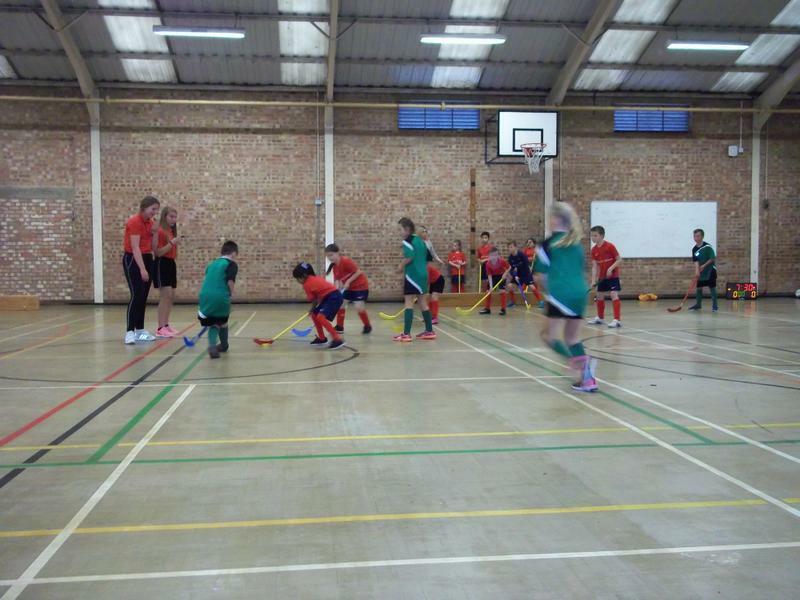 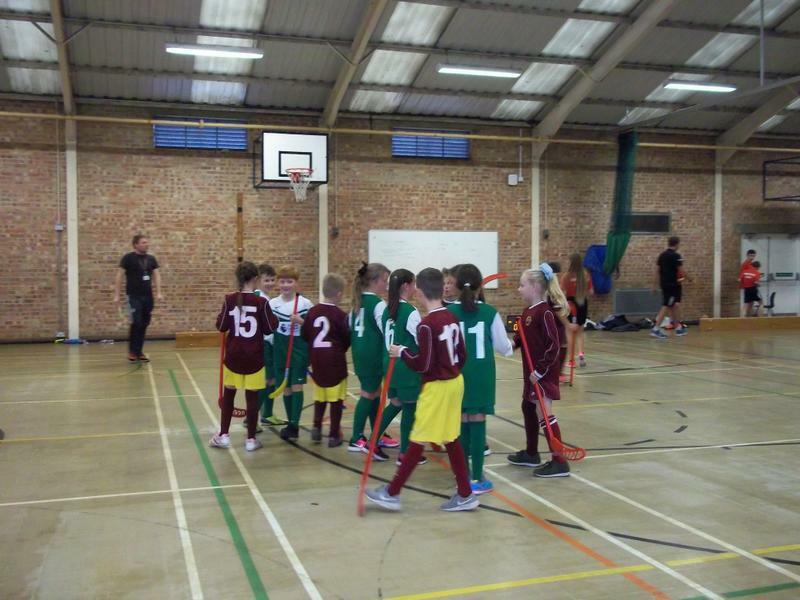 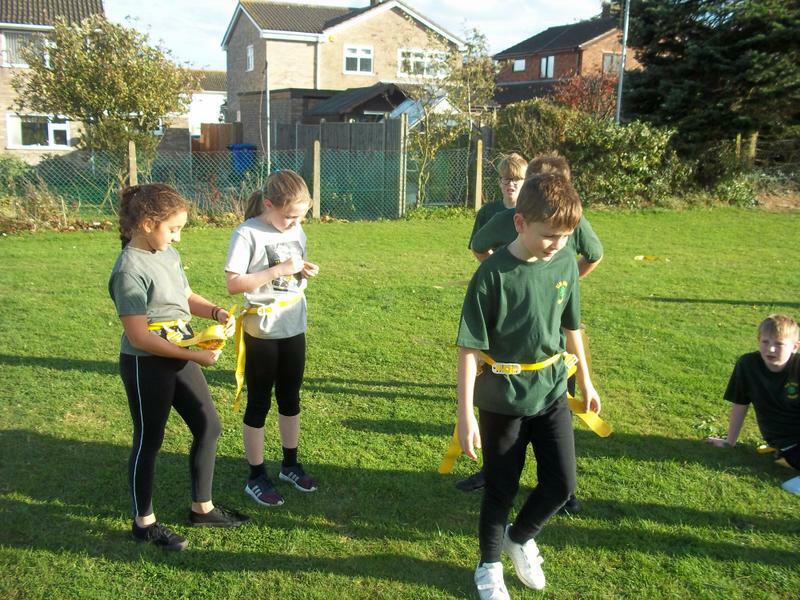 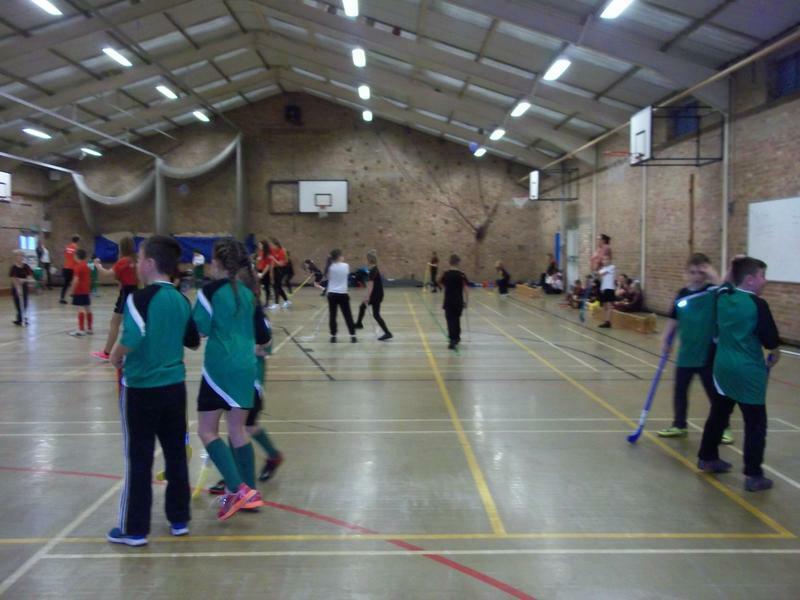 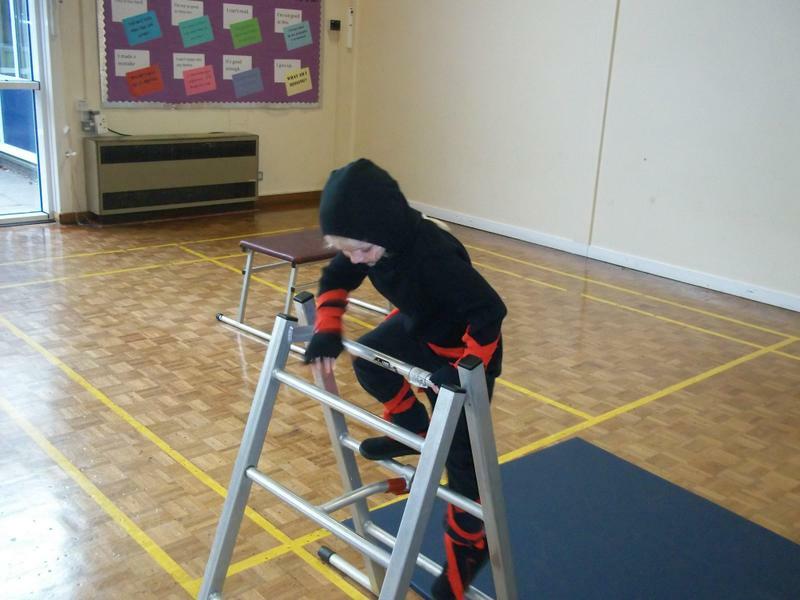 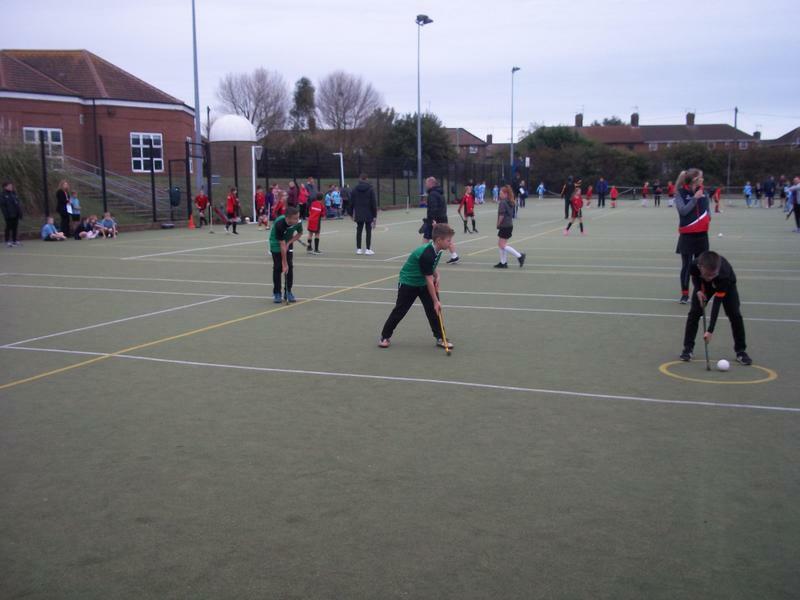 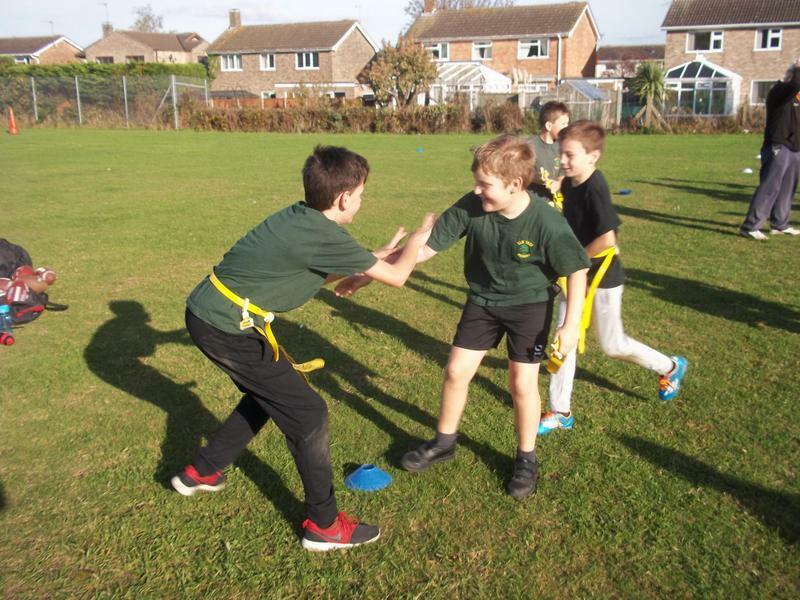 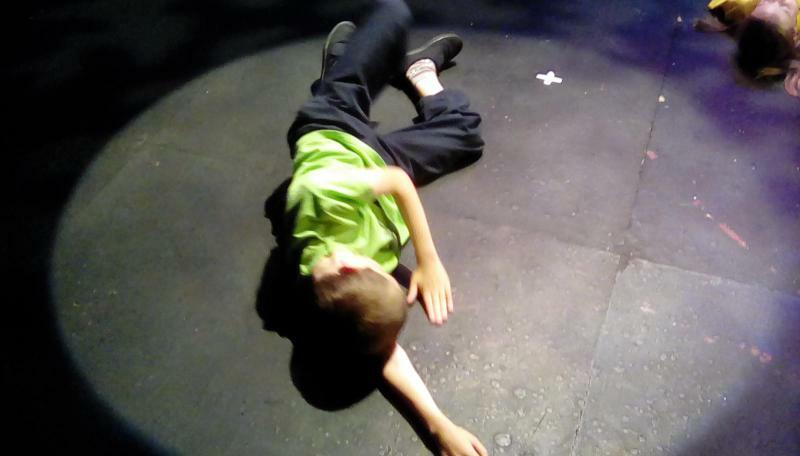 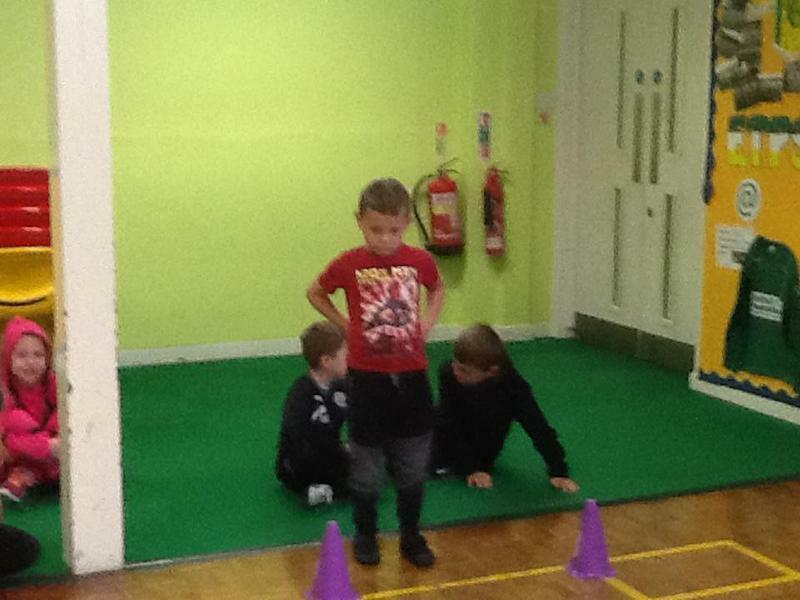 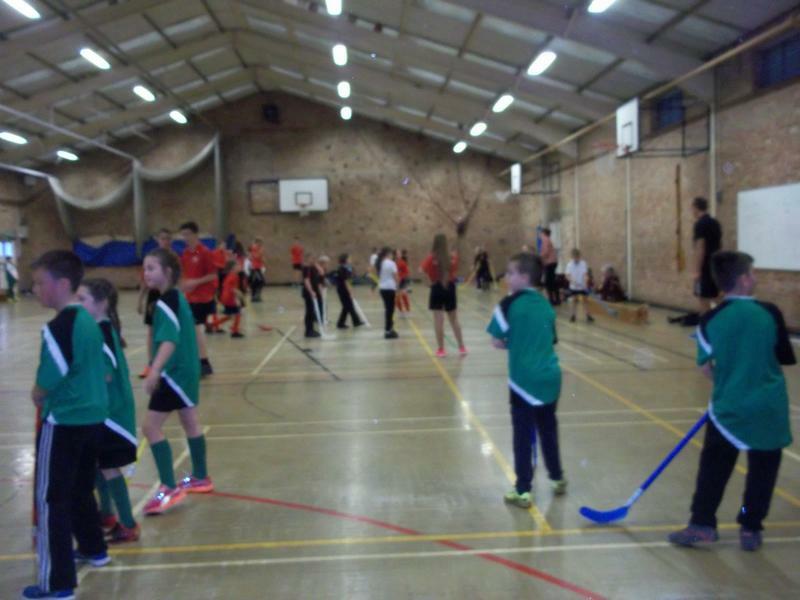 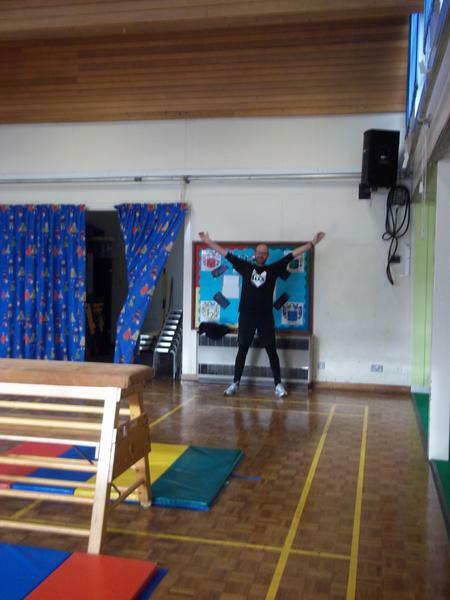 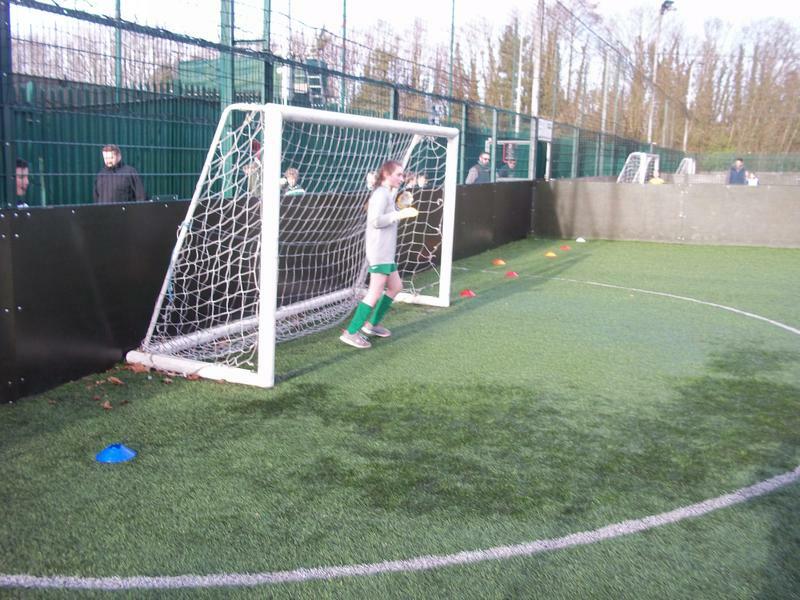 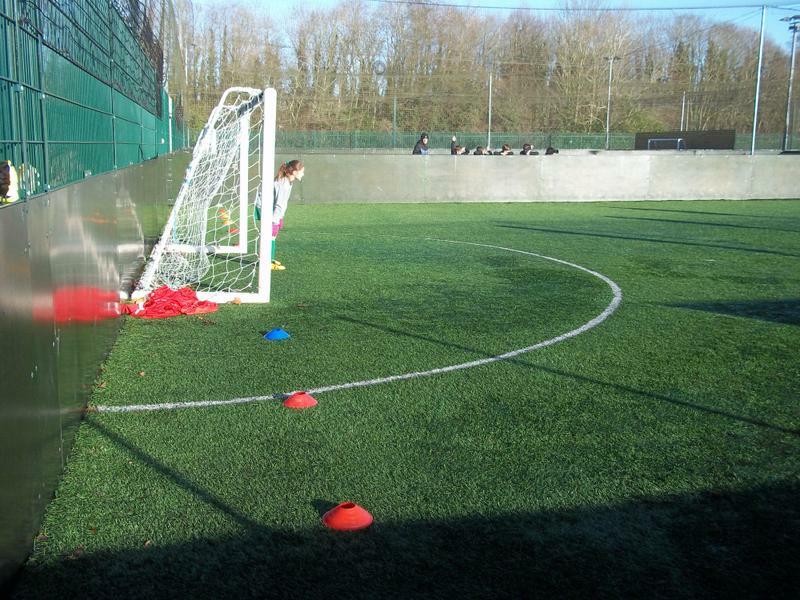 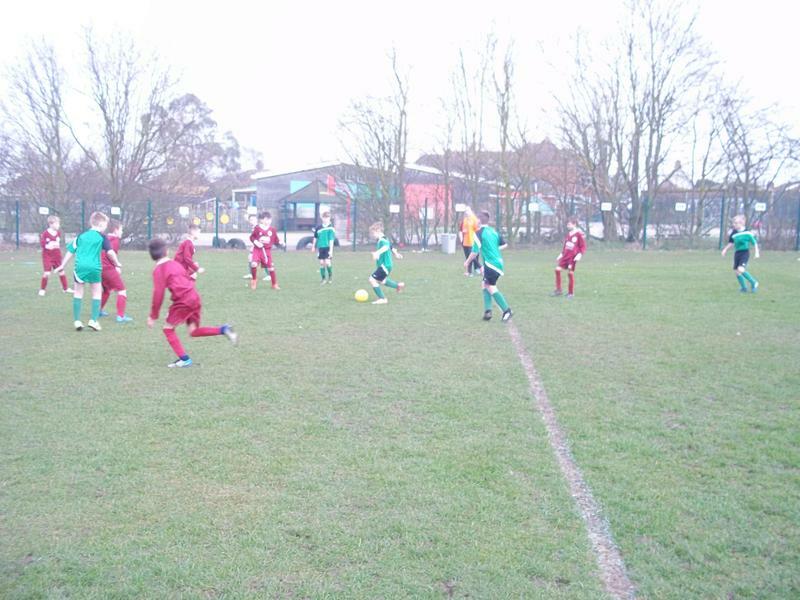 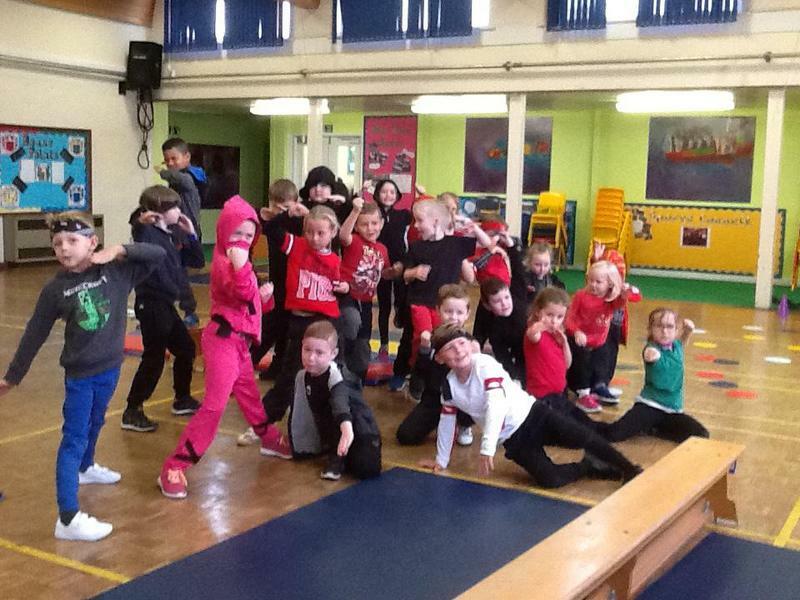 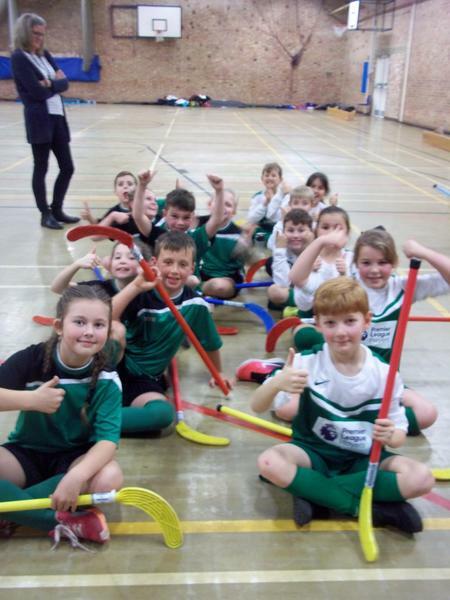 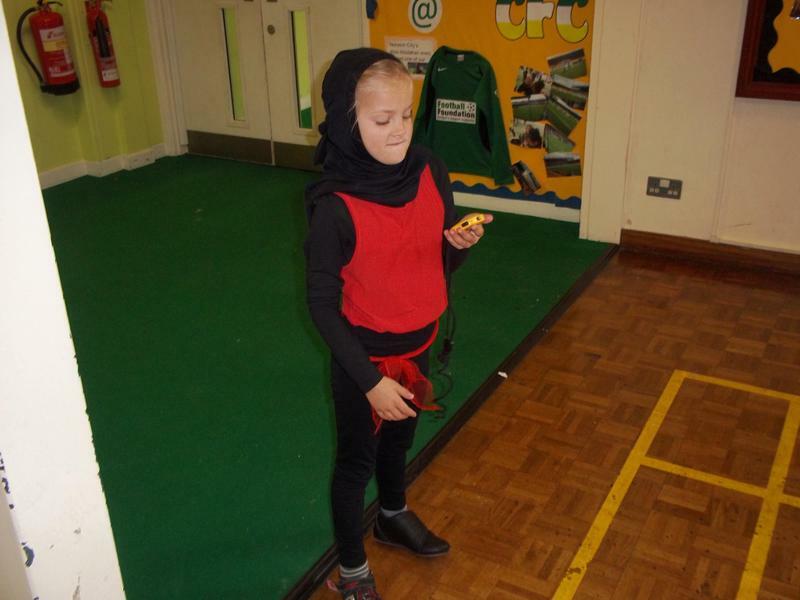 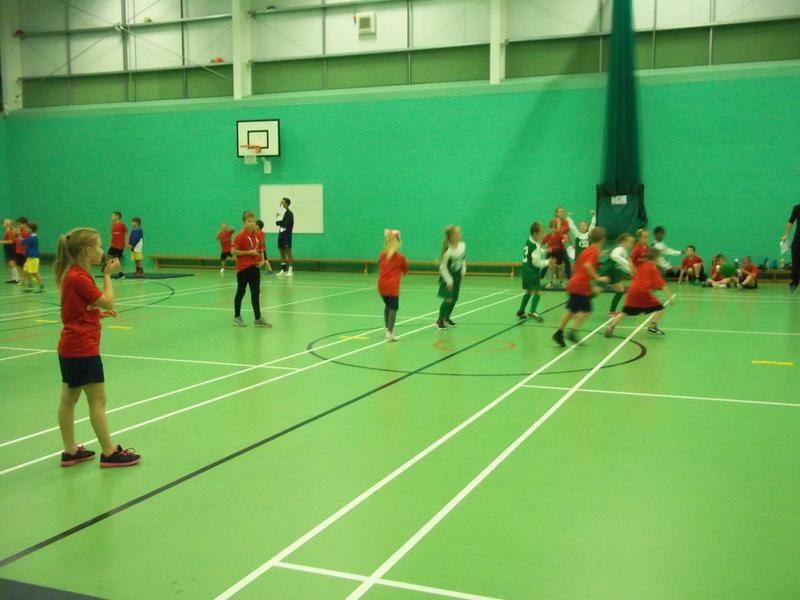 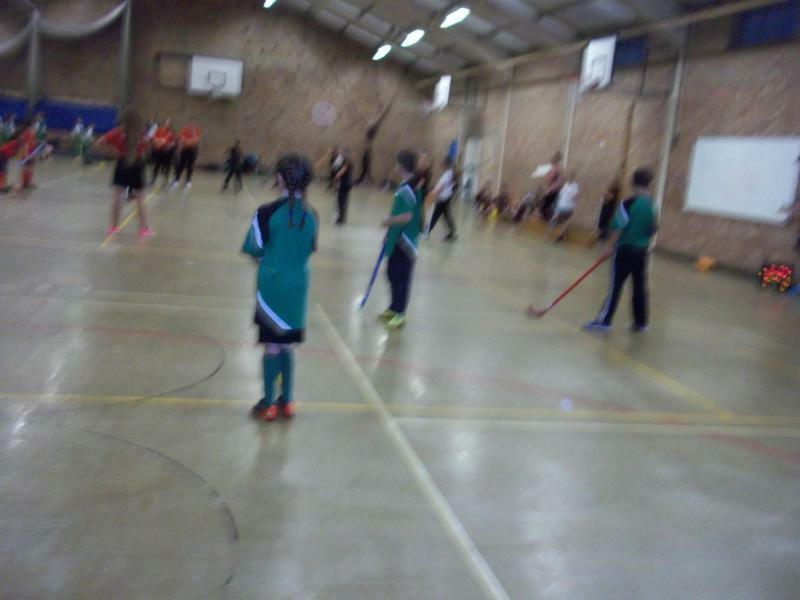 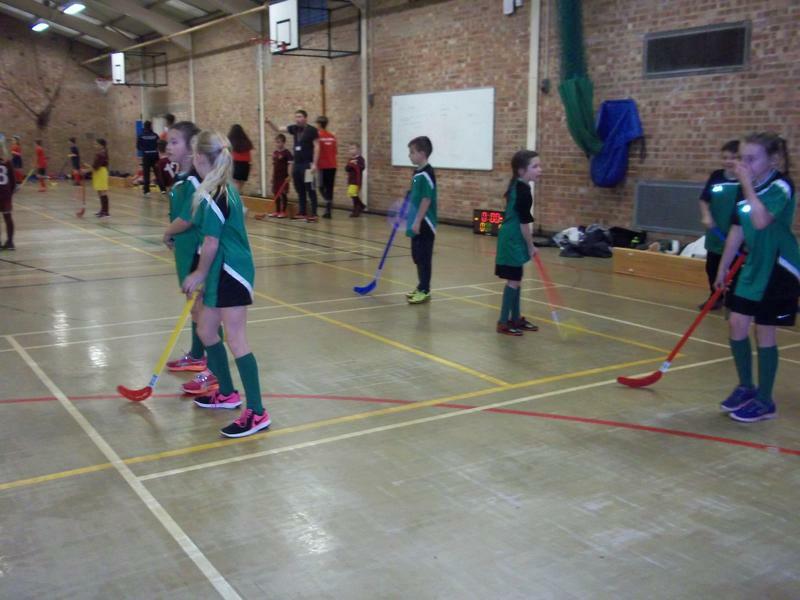 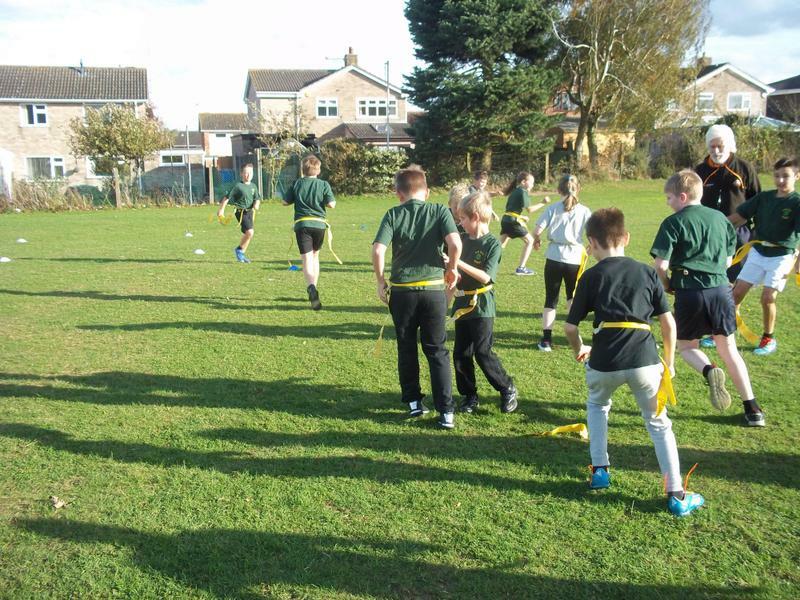 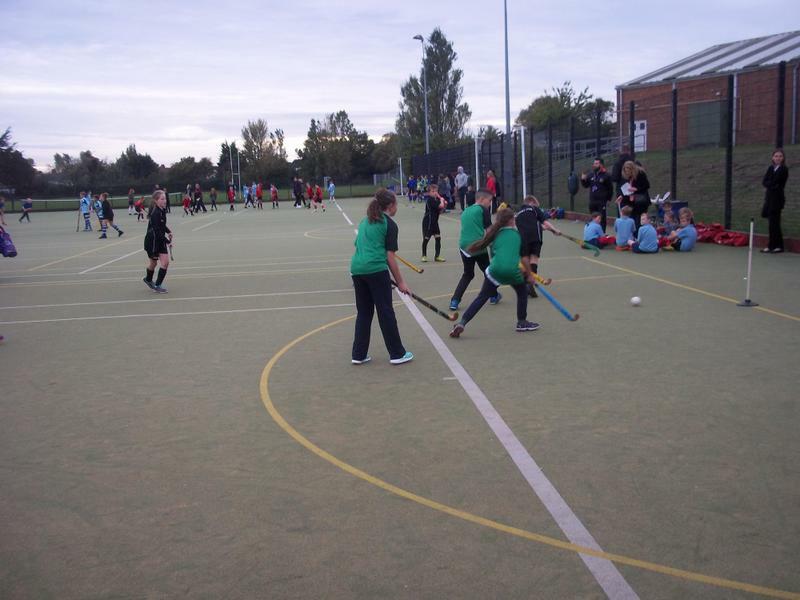 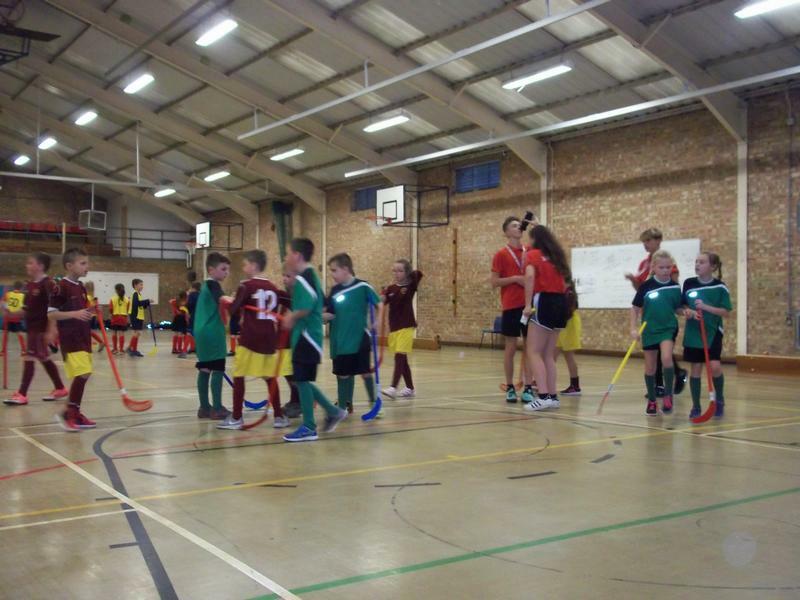 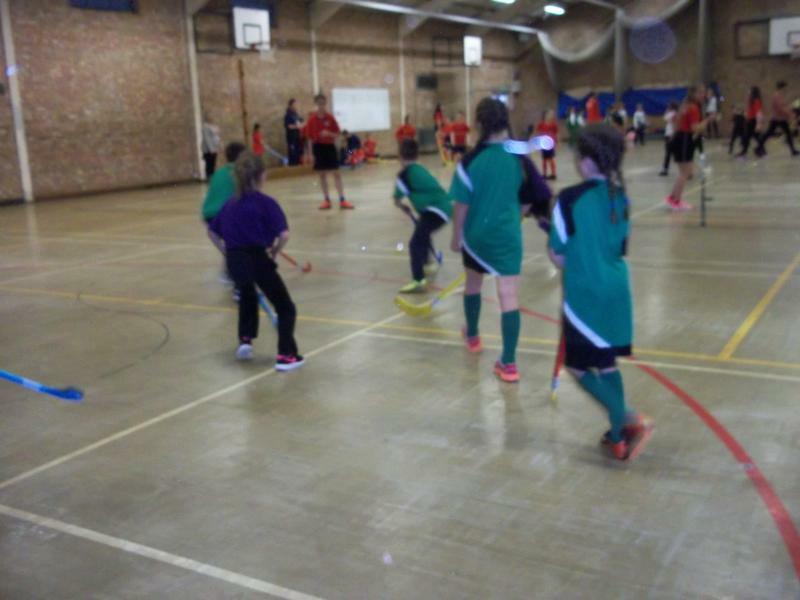 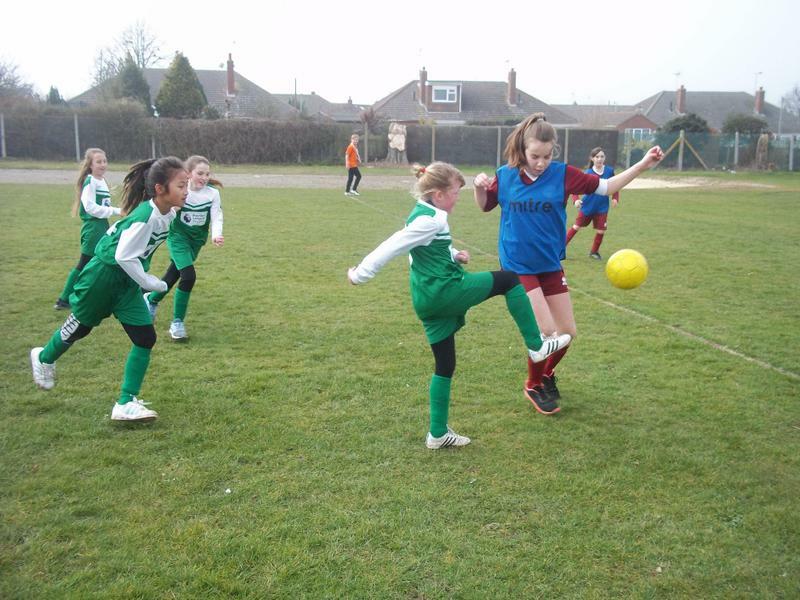 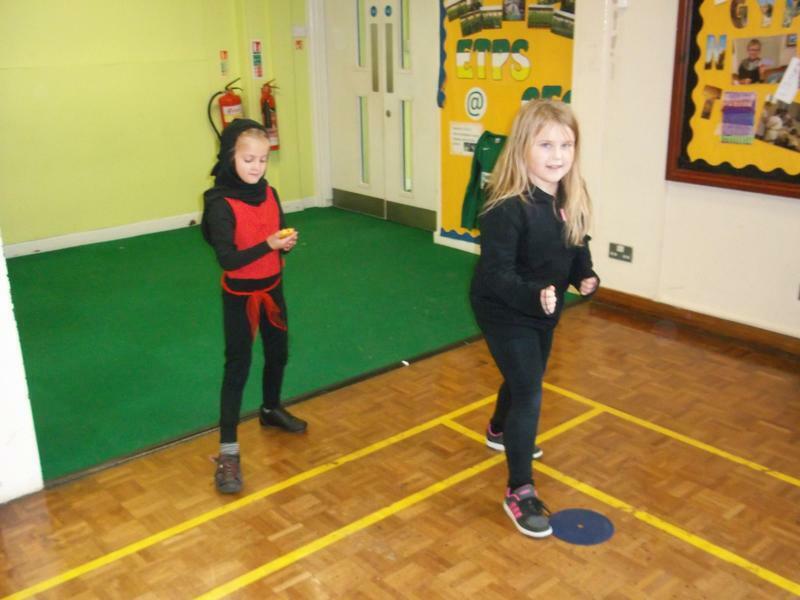 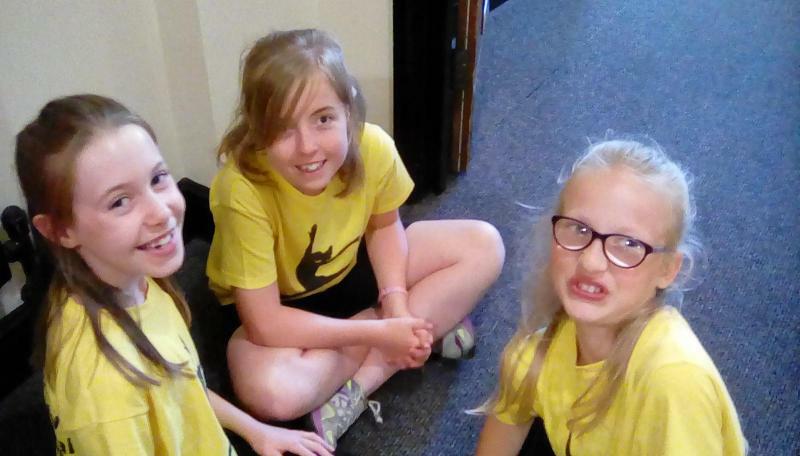 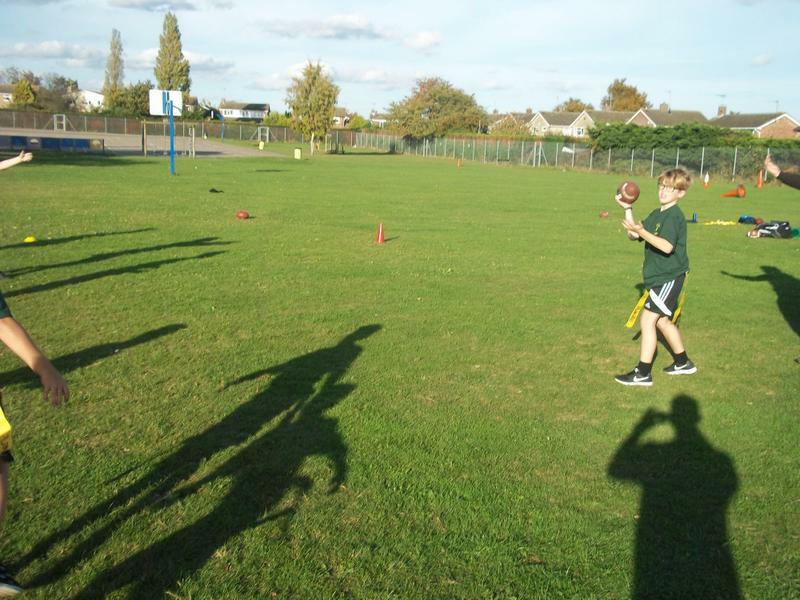 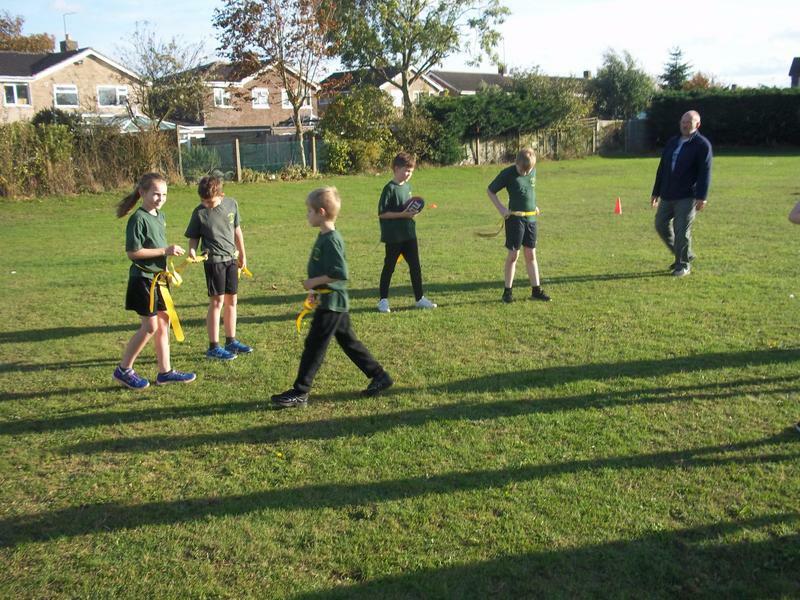 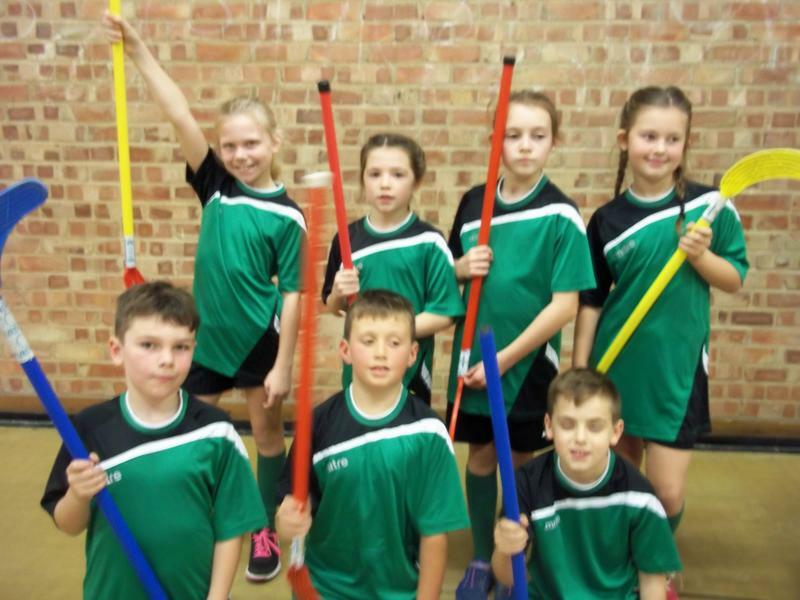 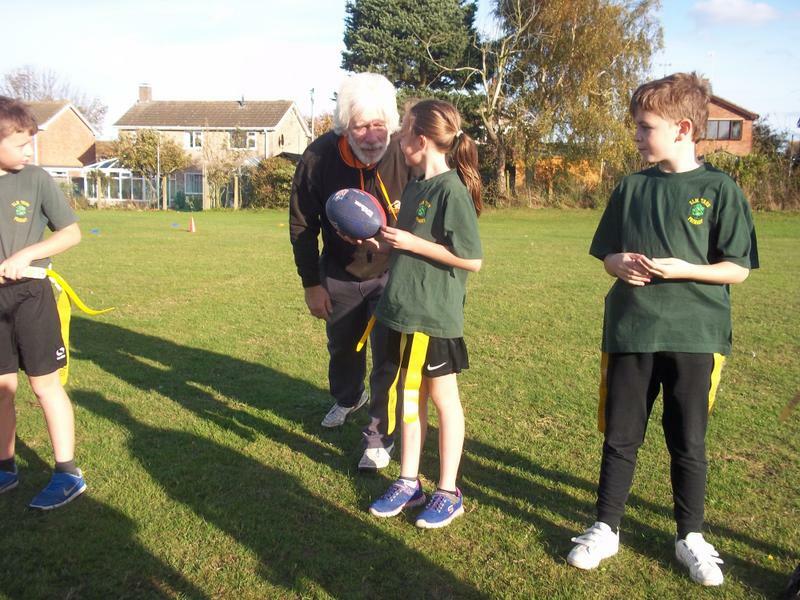 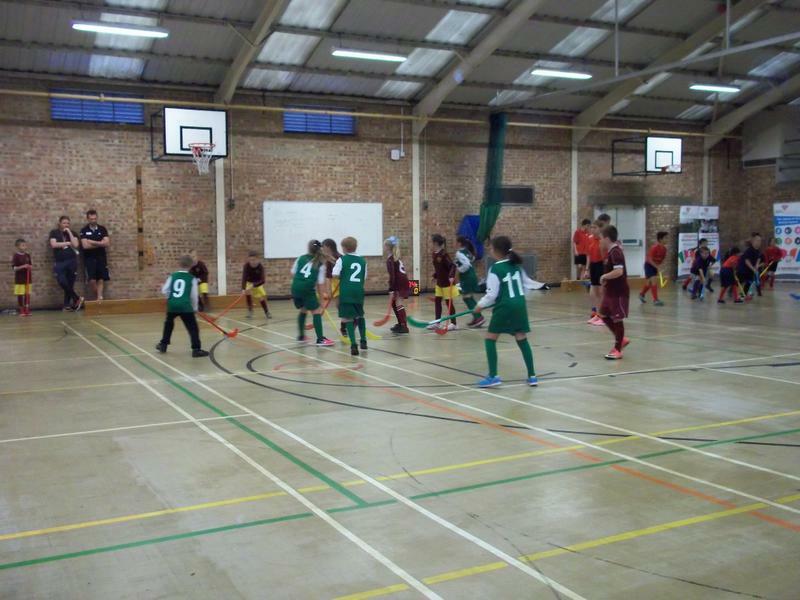 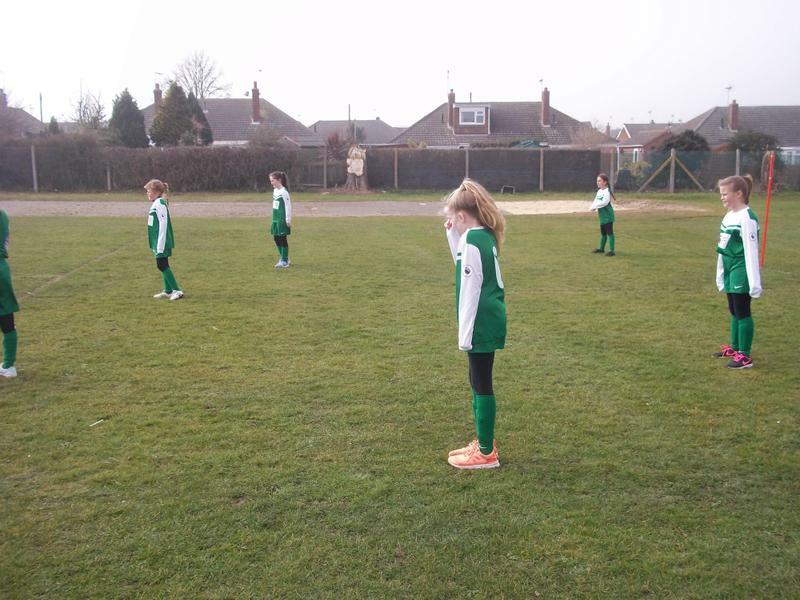 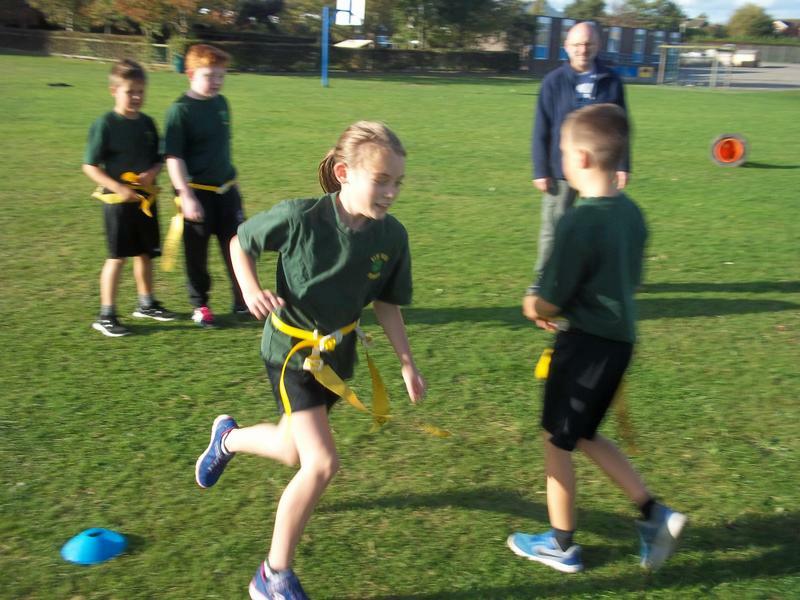 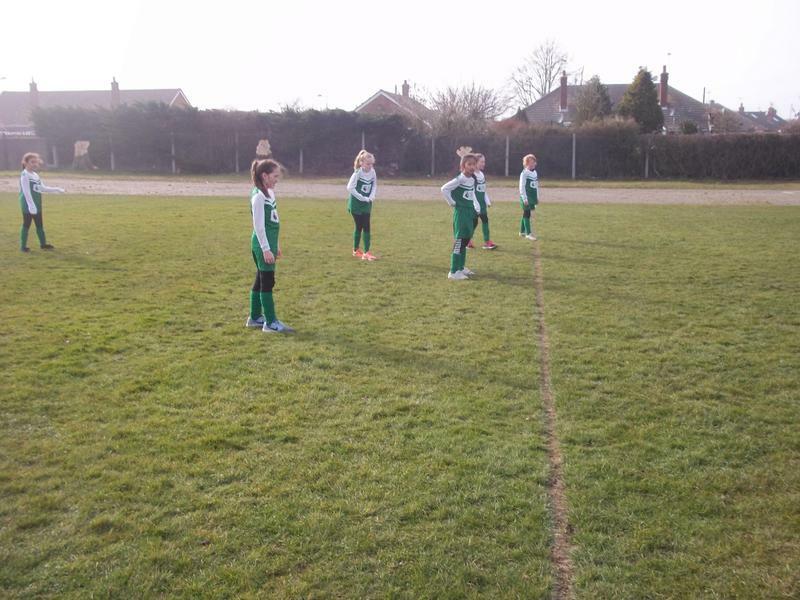 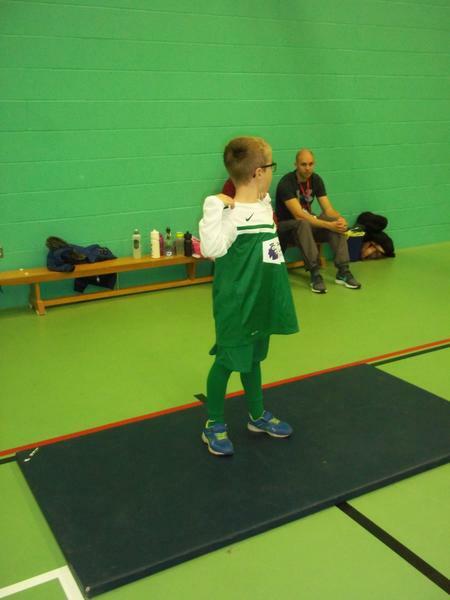 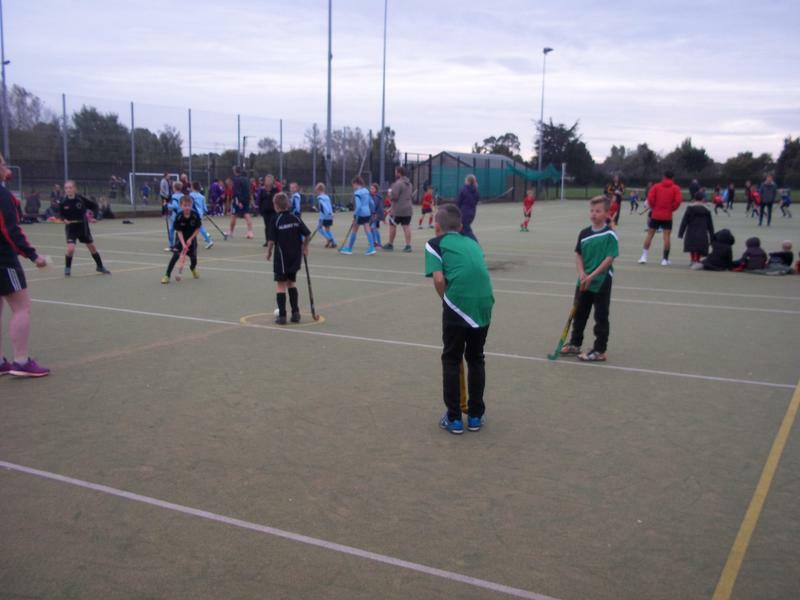 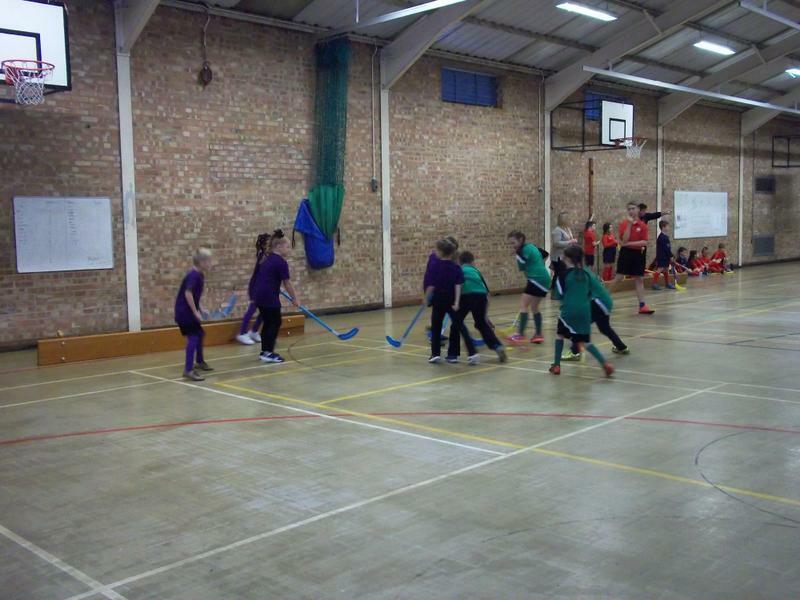 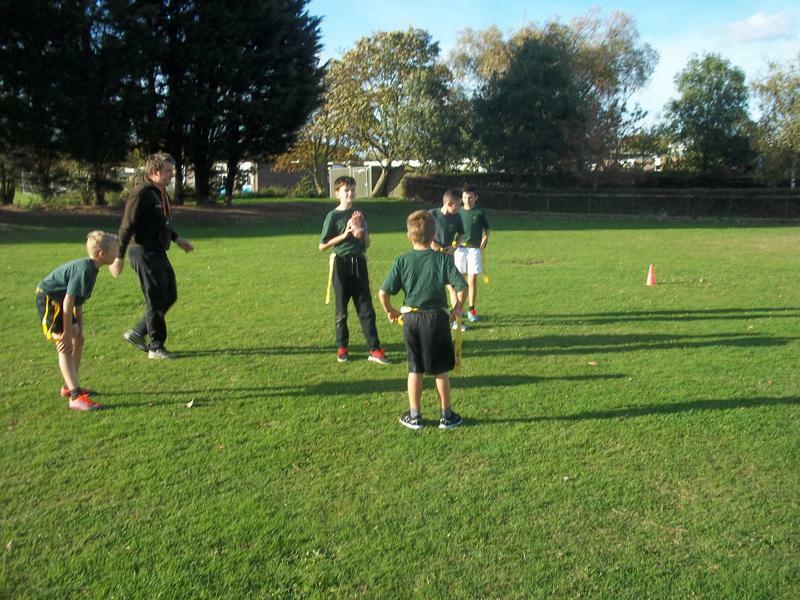 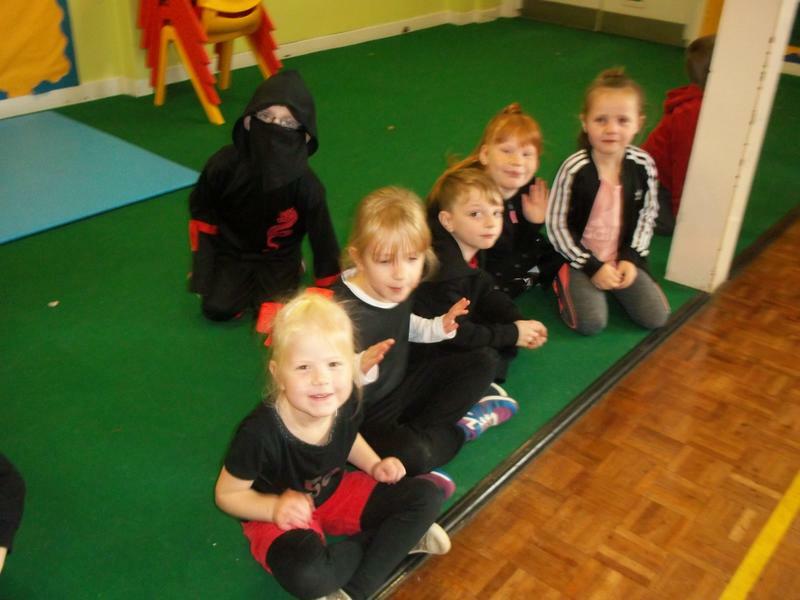 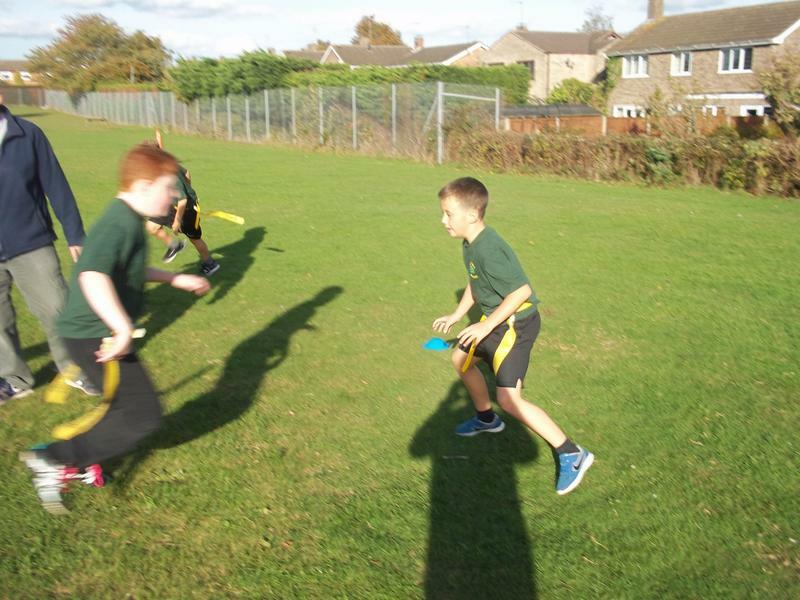 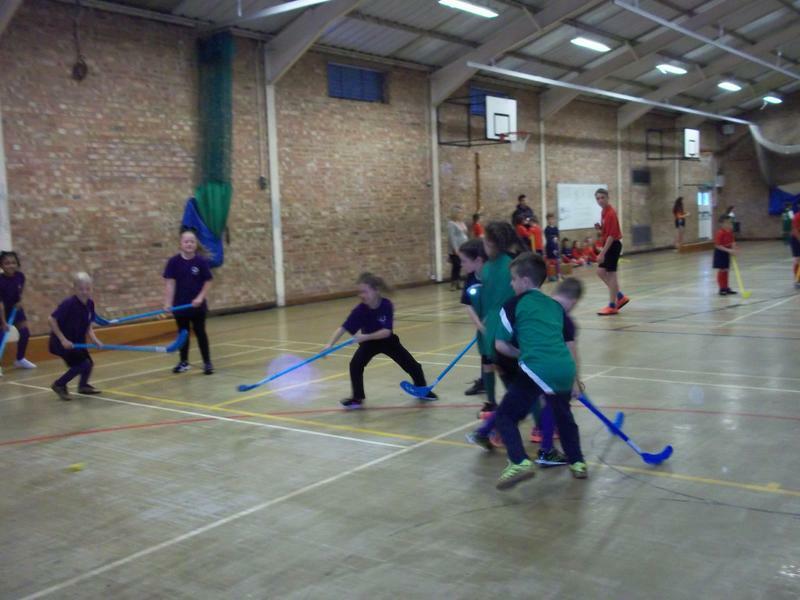 Sport at Elm Tree Newsletter Aut 2! 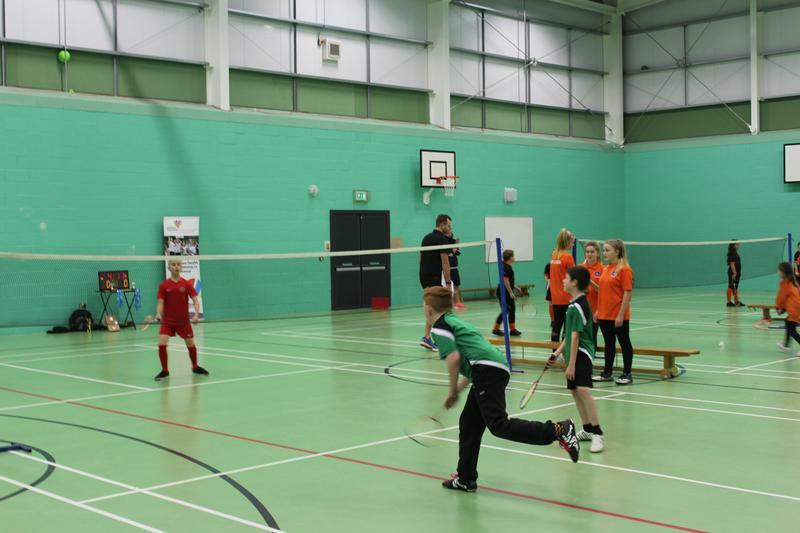 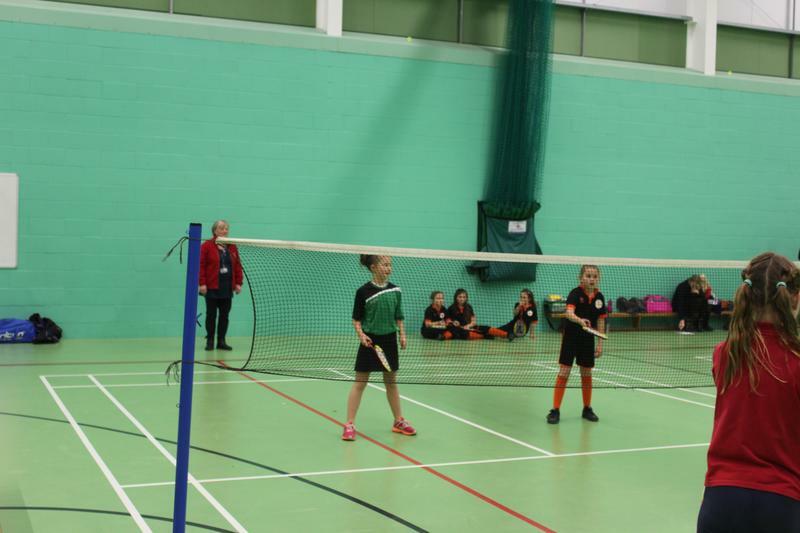 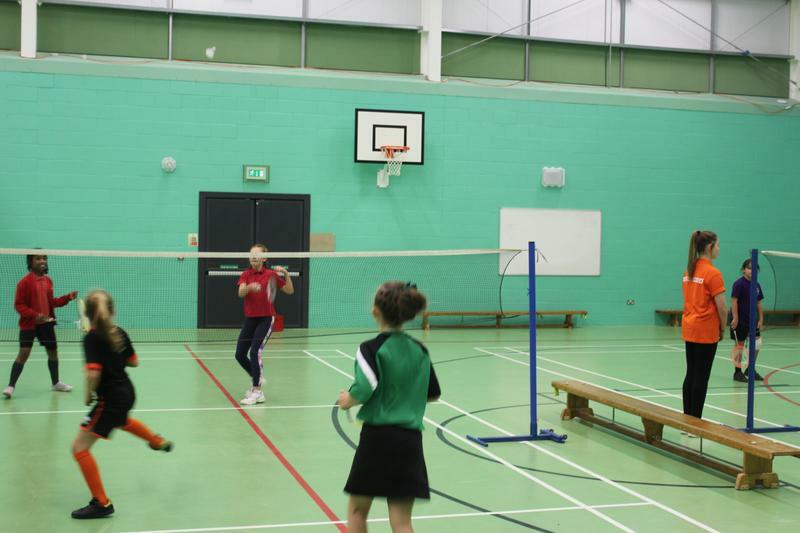 Badminton A and B team at Pakefield High! 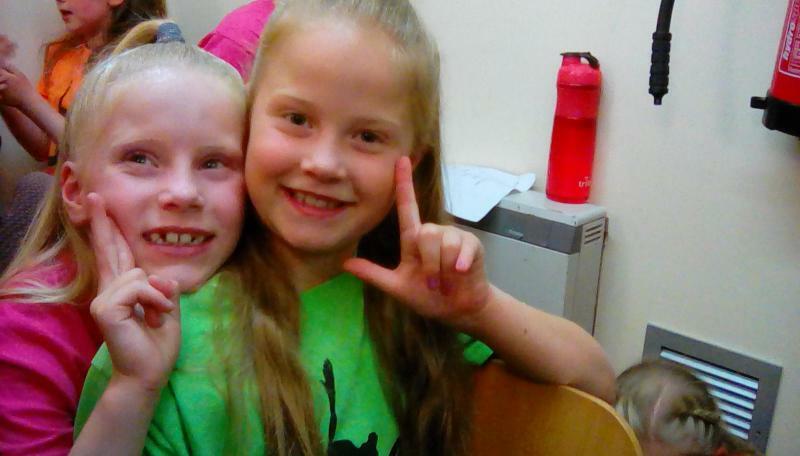 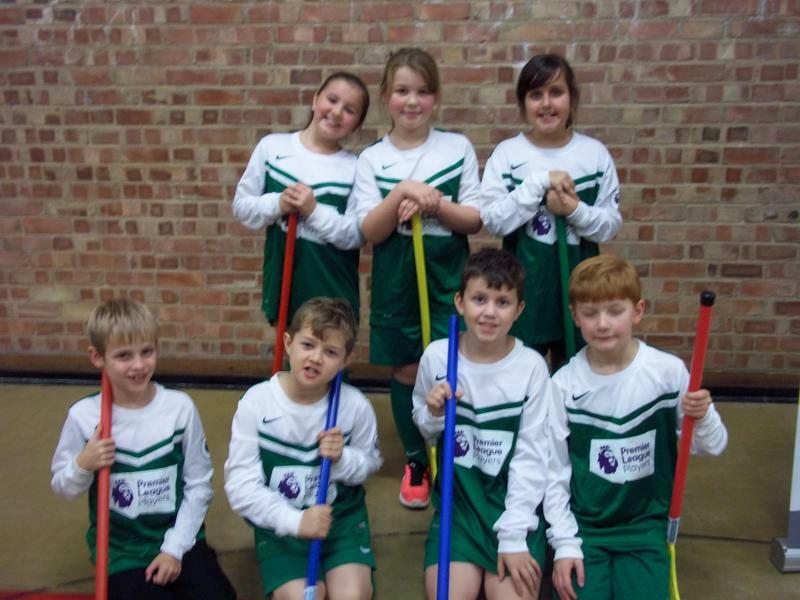 A congrats to our Swimming Panathlon team! 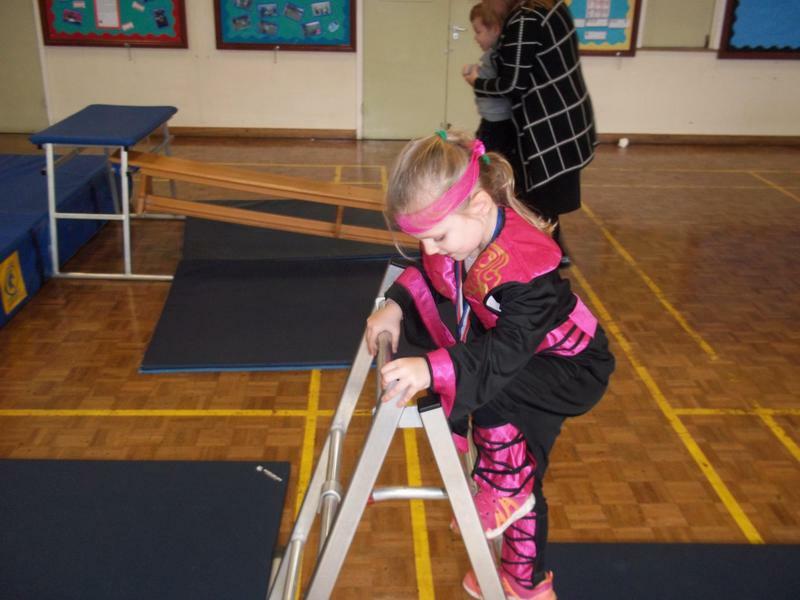 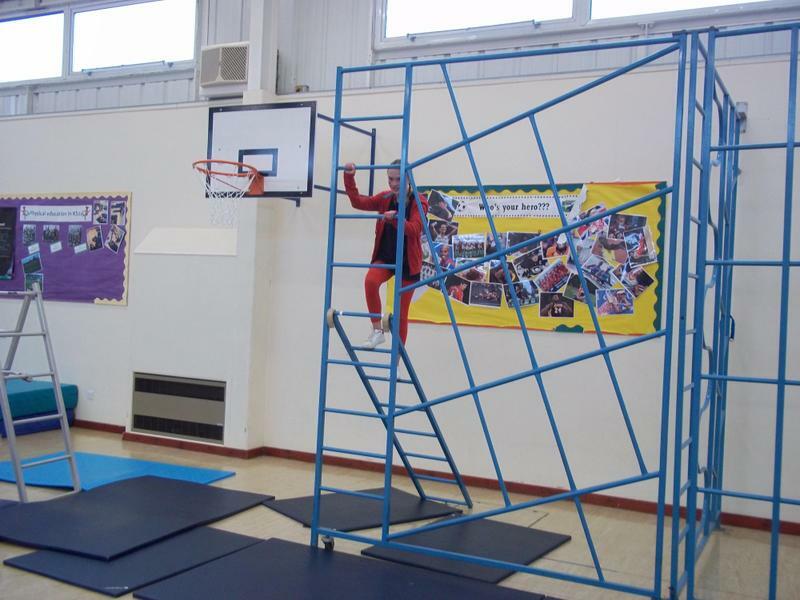 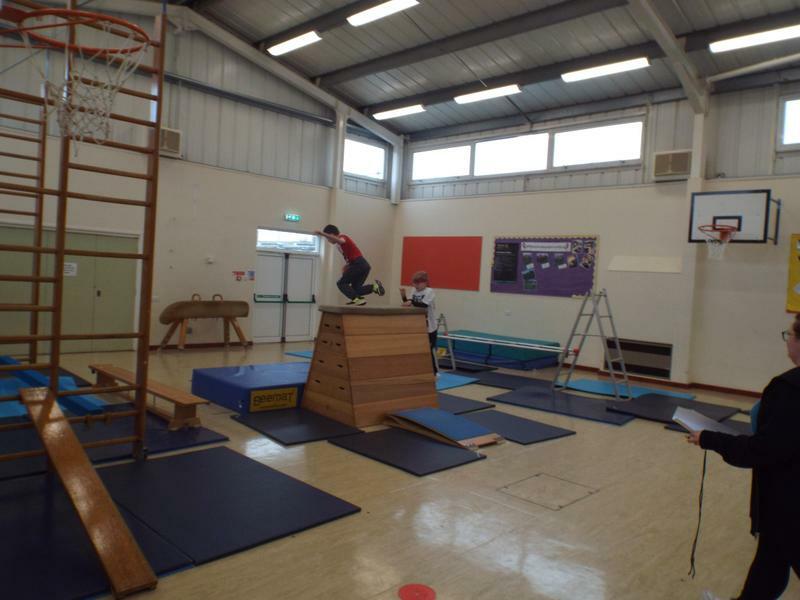 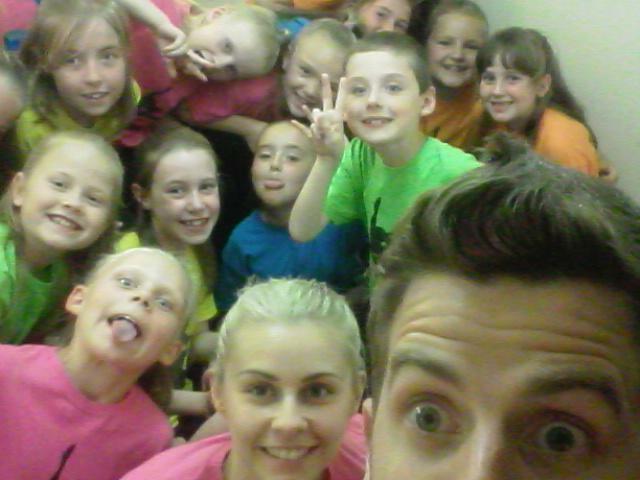 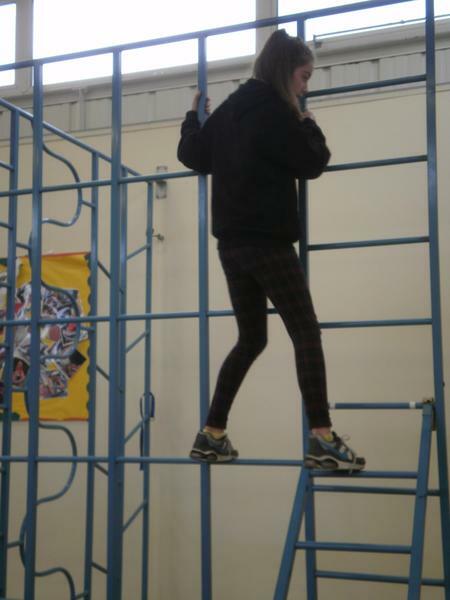 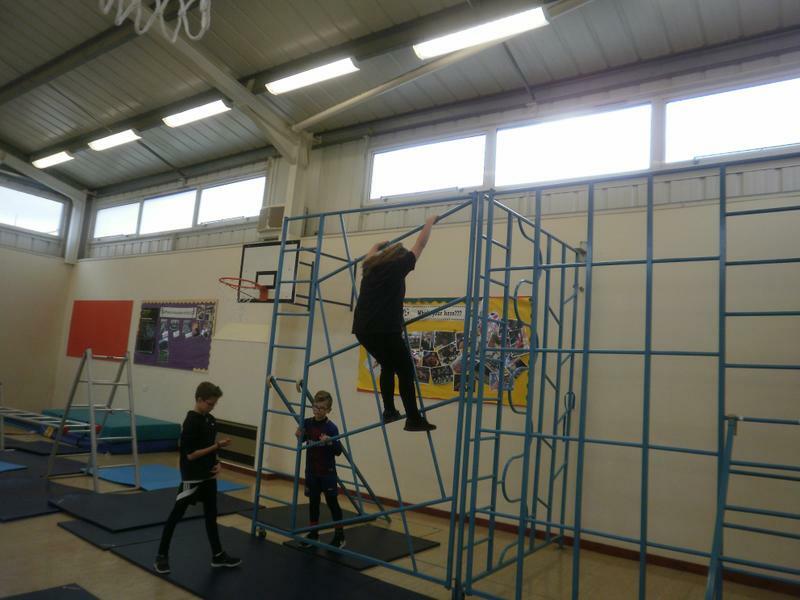 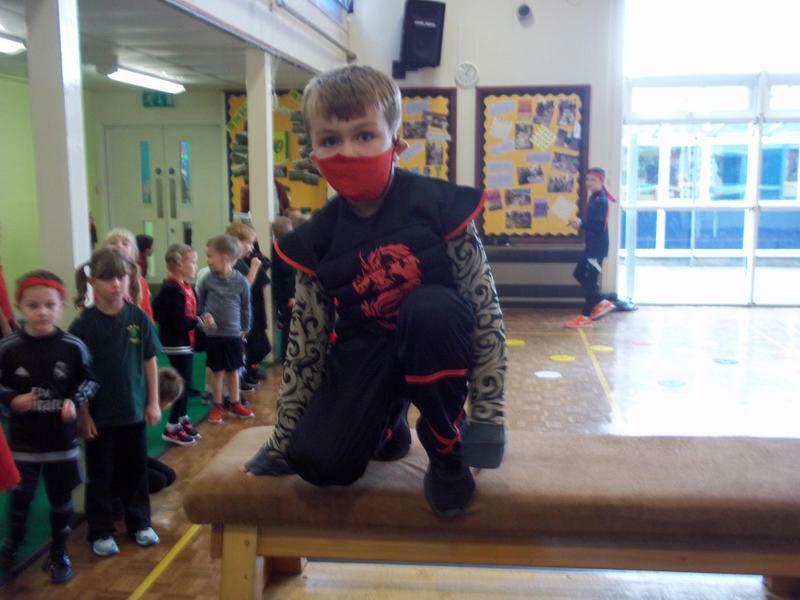 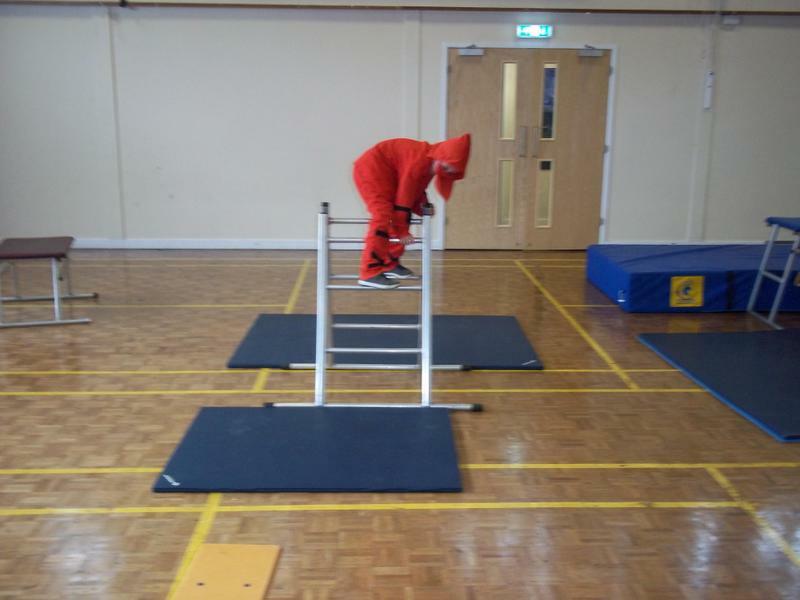 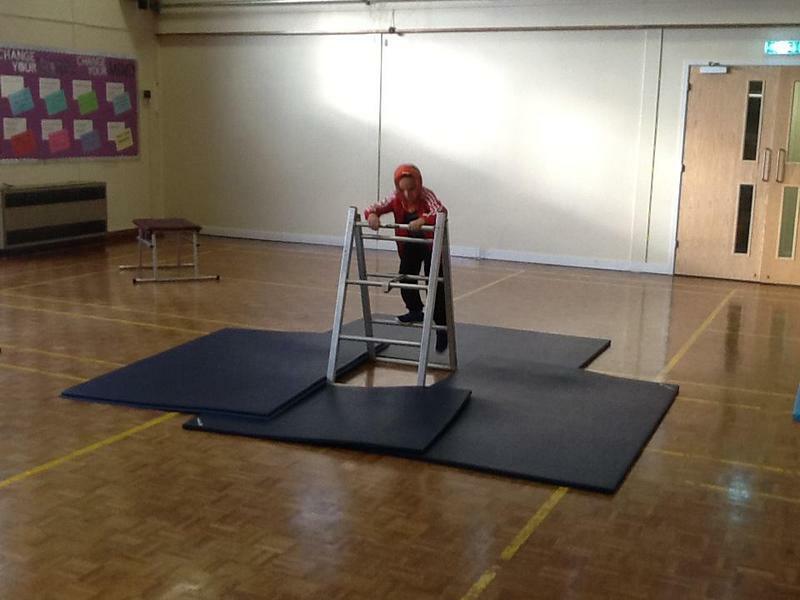 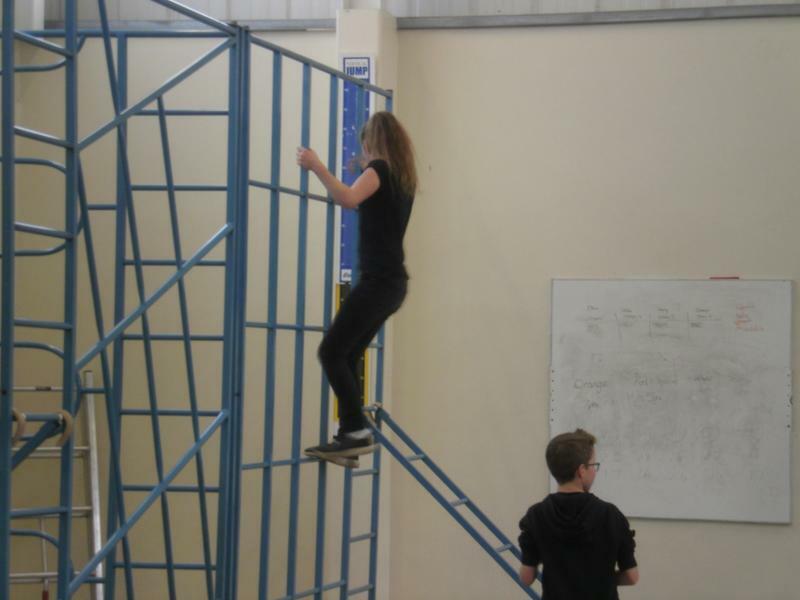 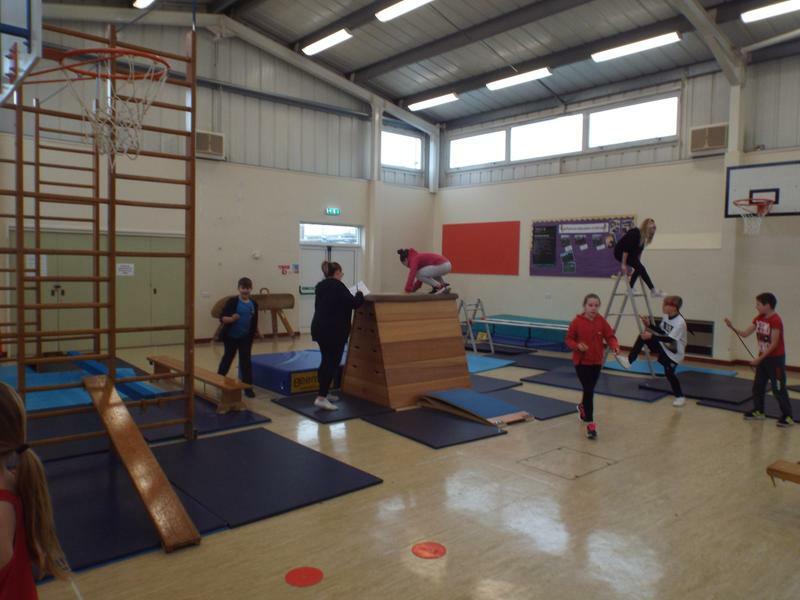 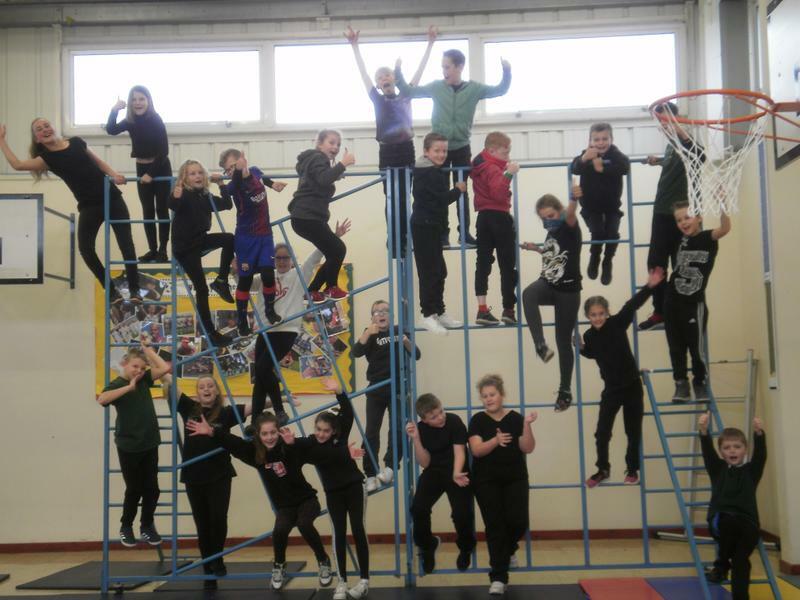 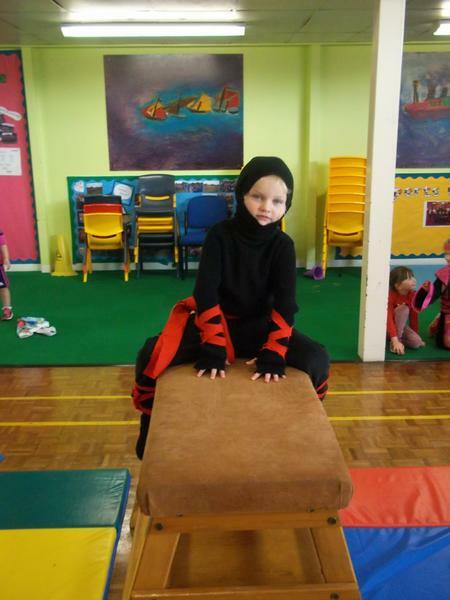 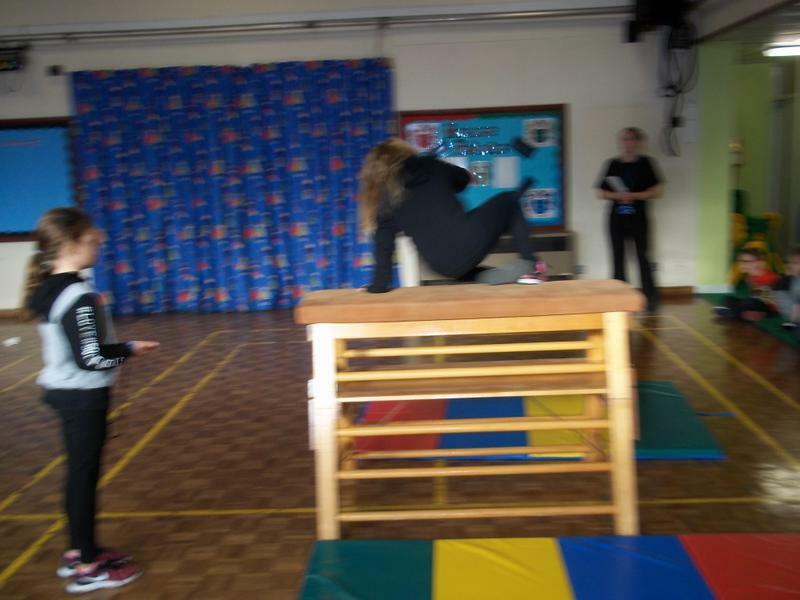 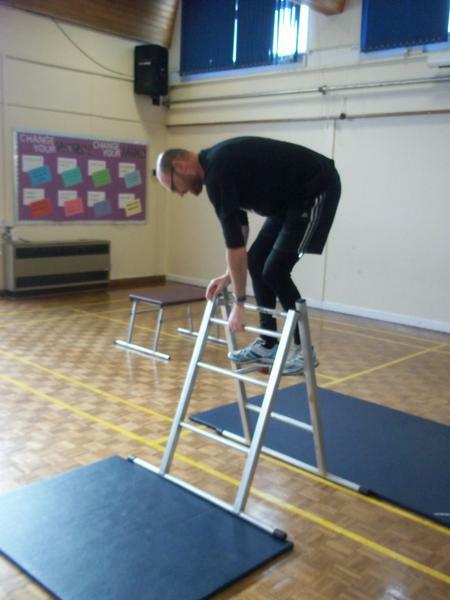 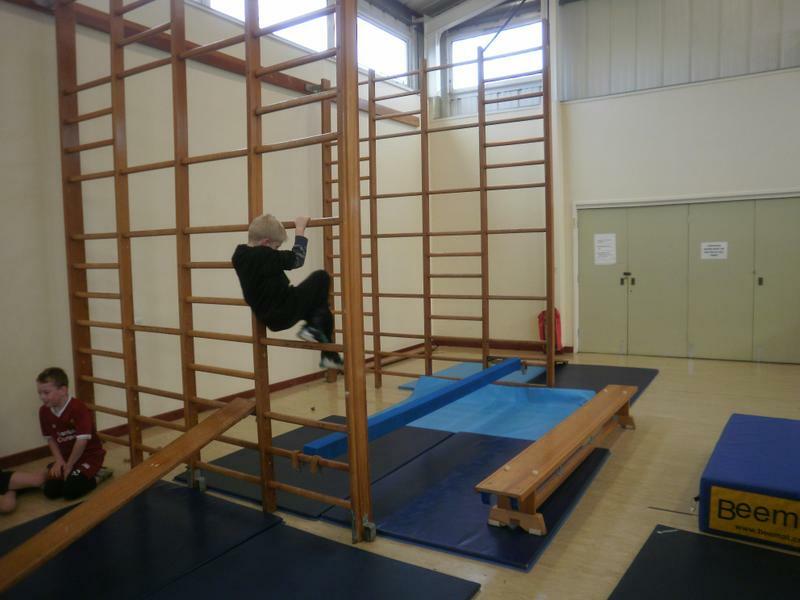 A massive thank you to everyone who attempted the Ninja Warrior course! 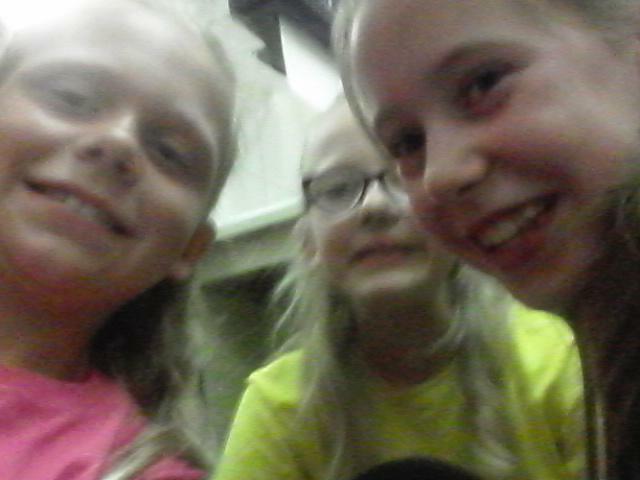 I'm sure everyone had a wonderful time! 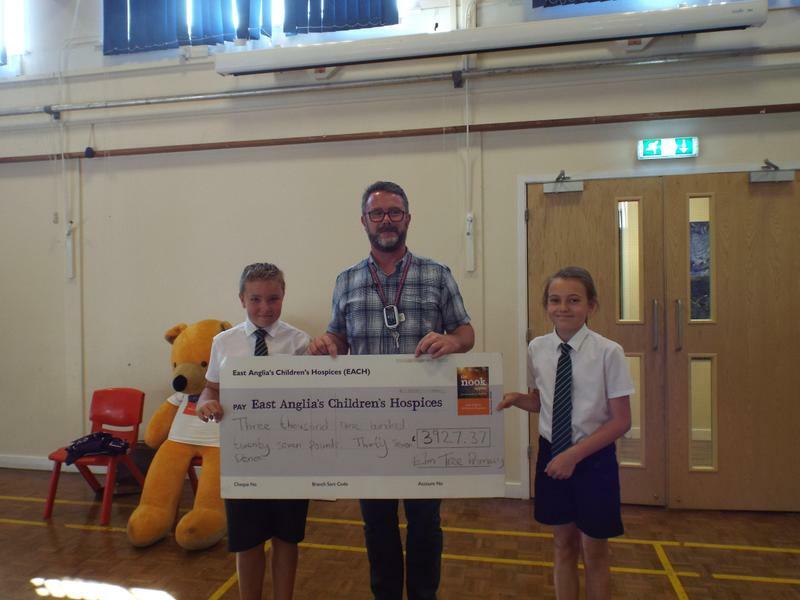 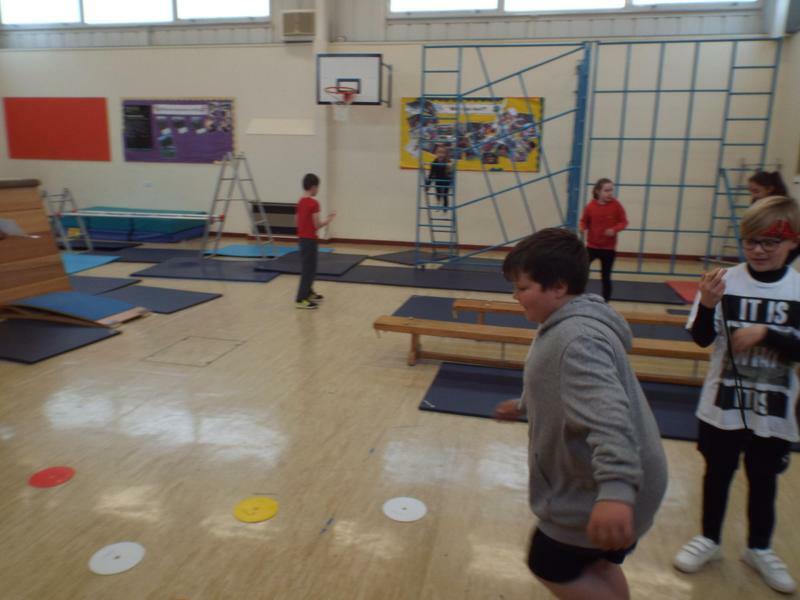 The Sports Council timed every children who attempted the course and here are the winners!!! 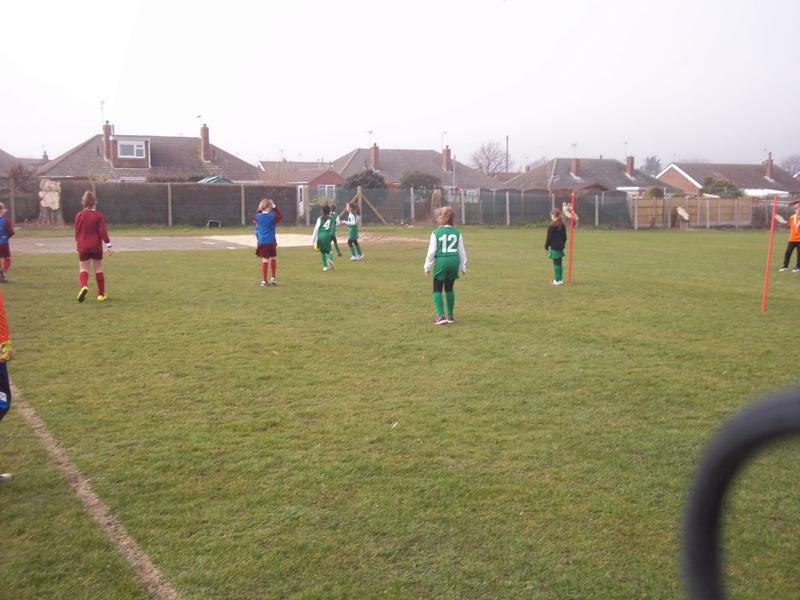 Have a look to see how we got on! 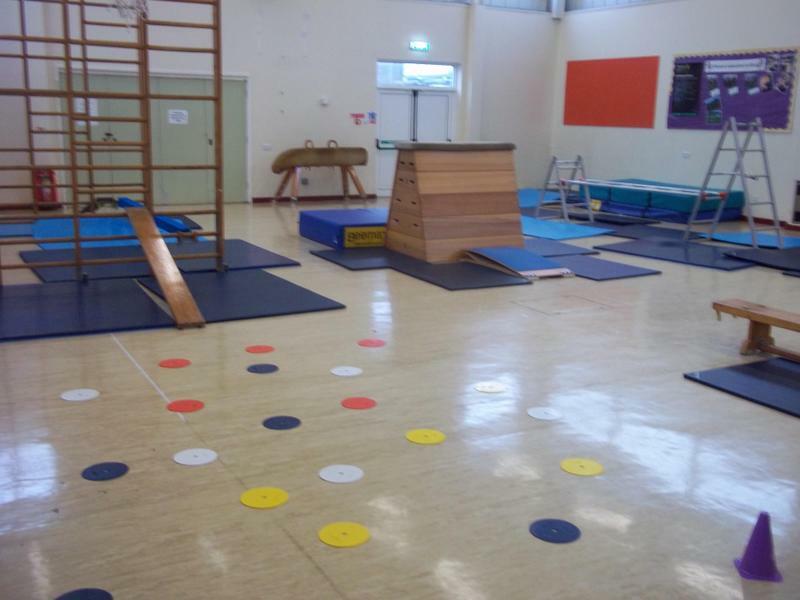 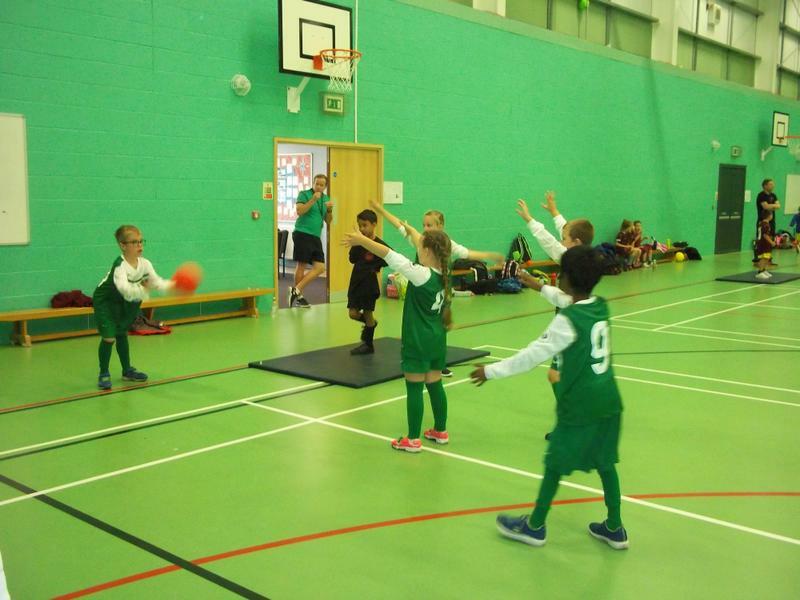 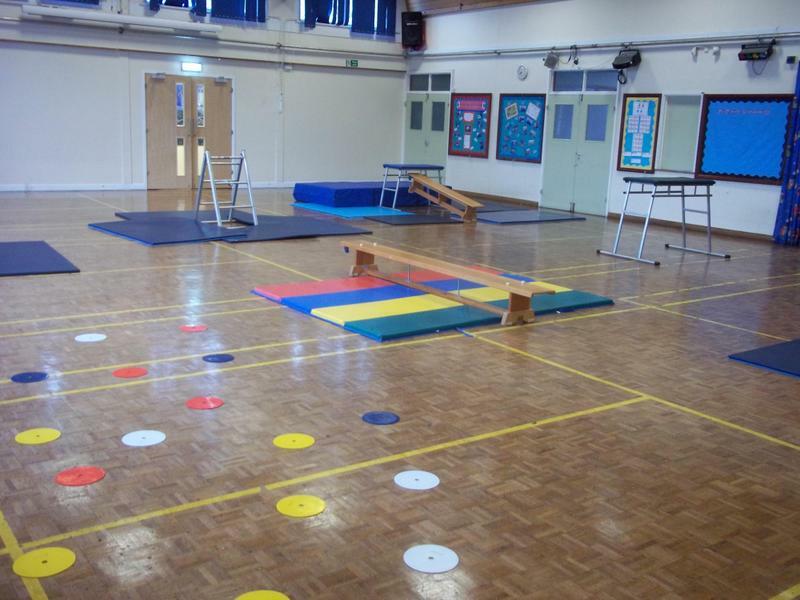 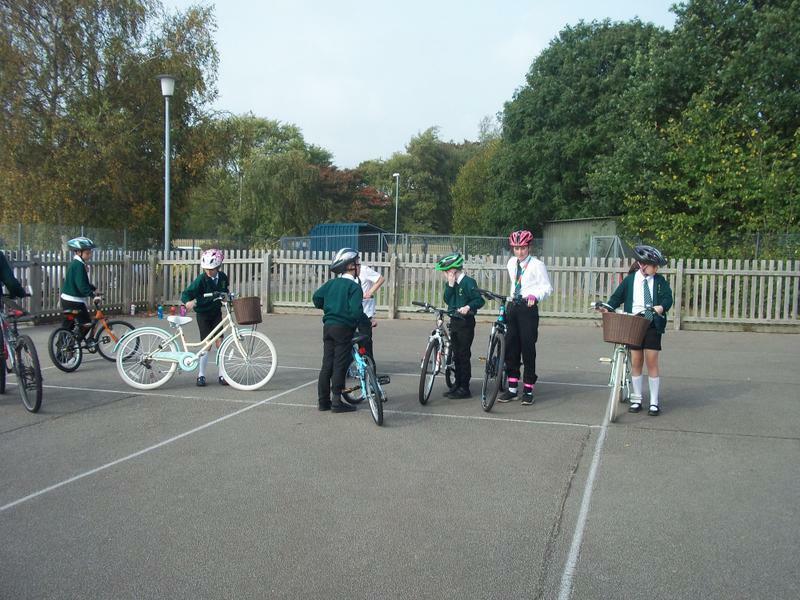 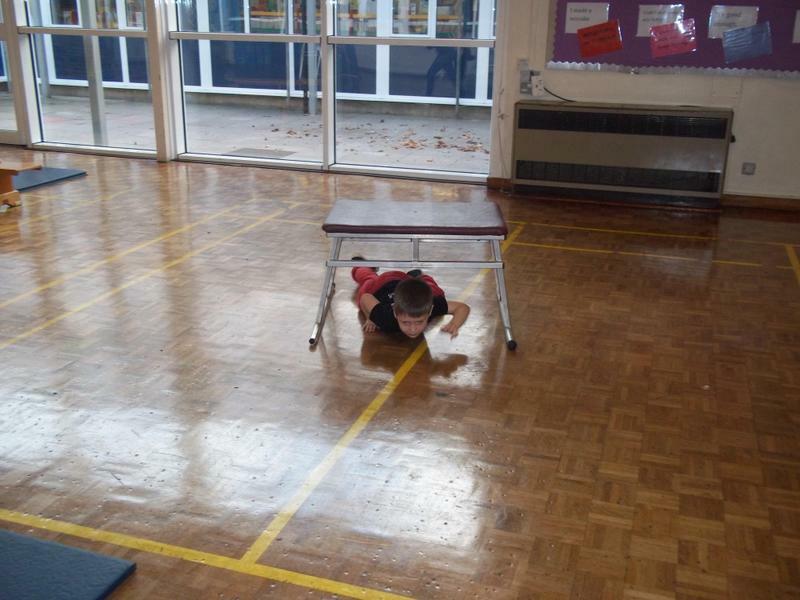 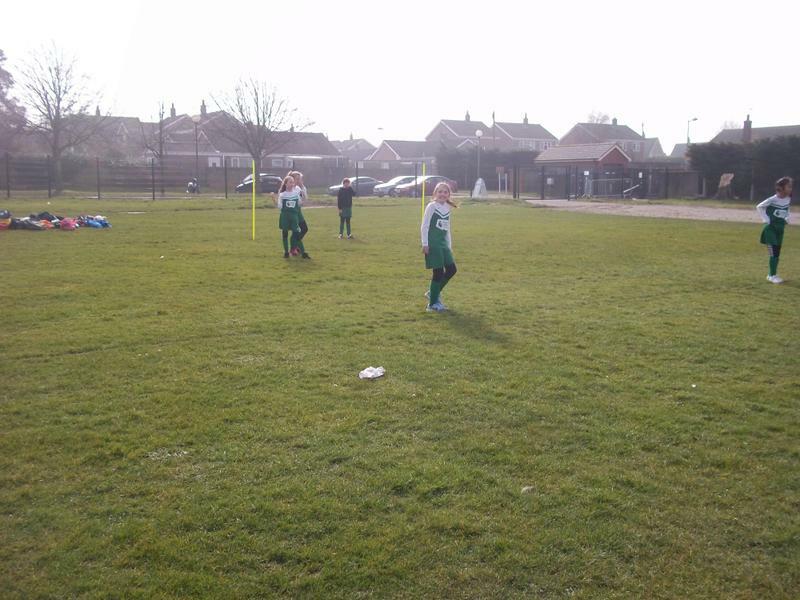 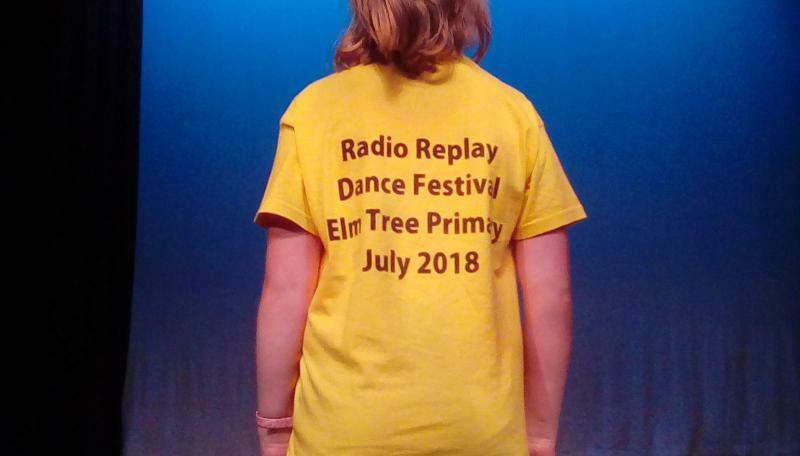 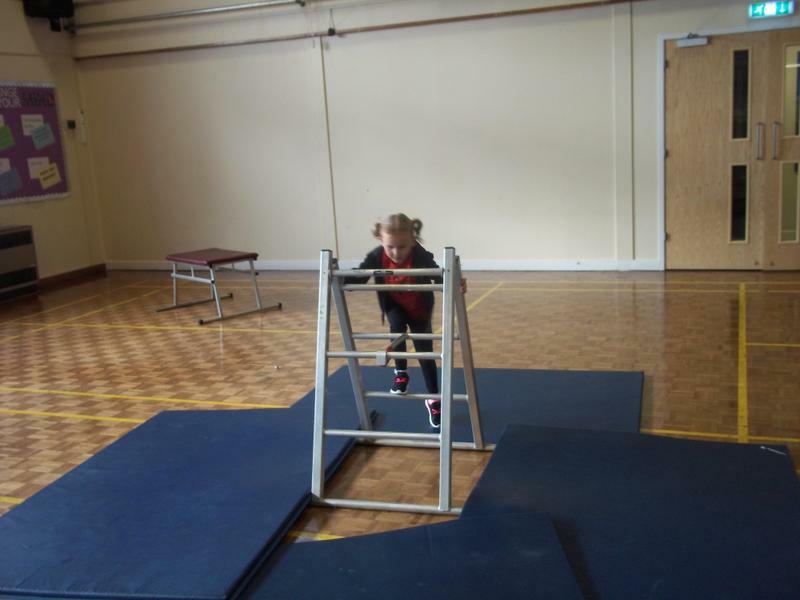 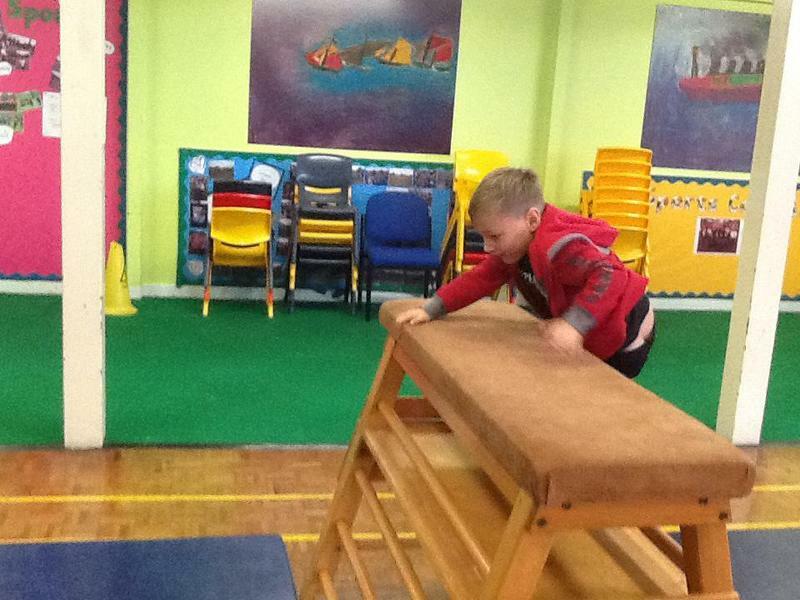 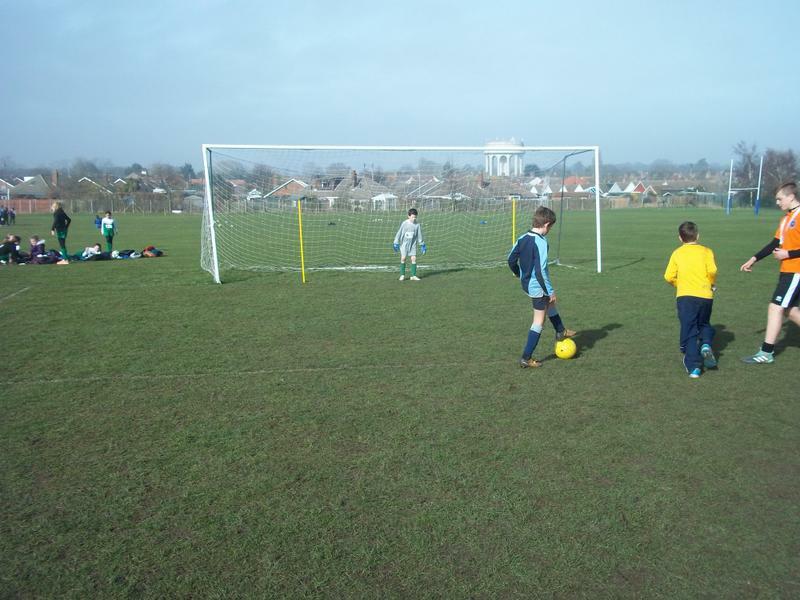 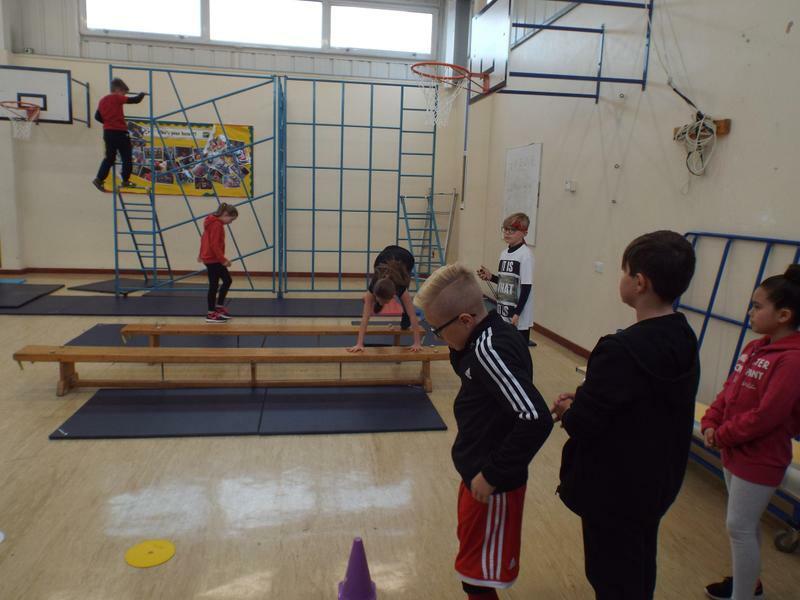 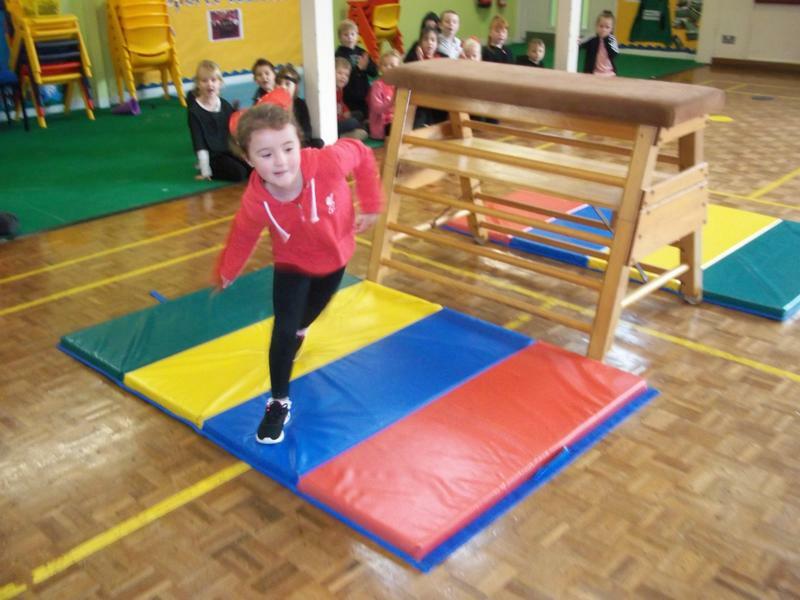 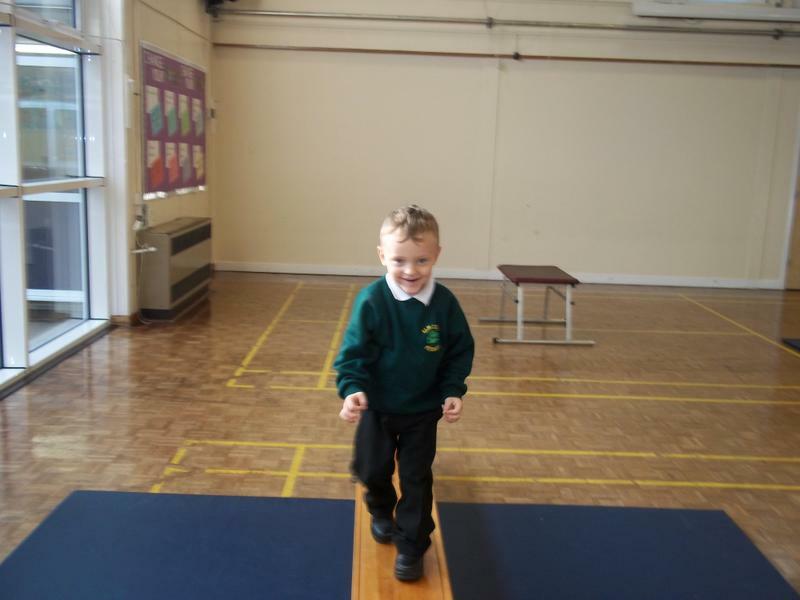 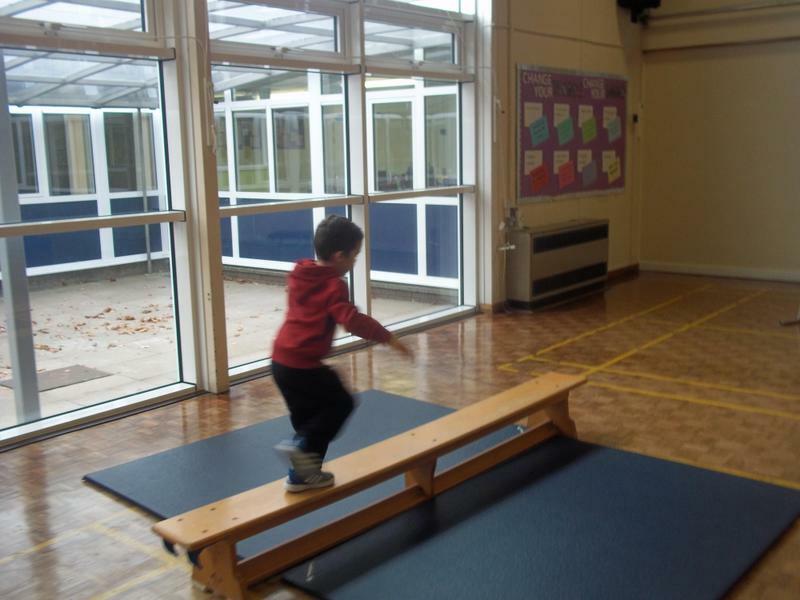 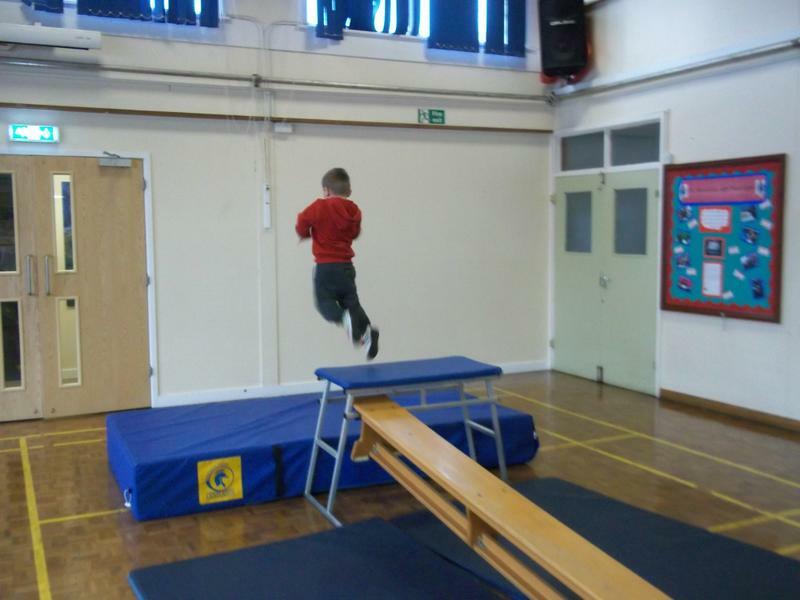 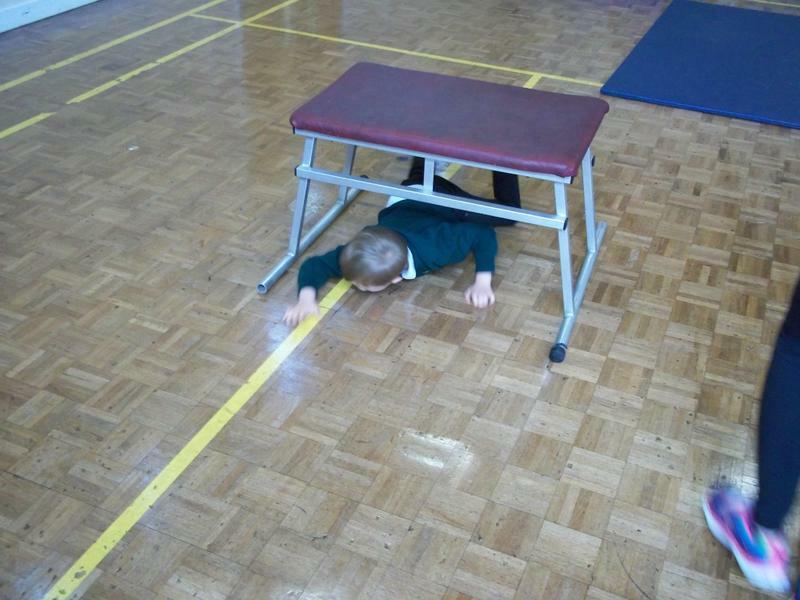 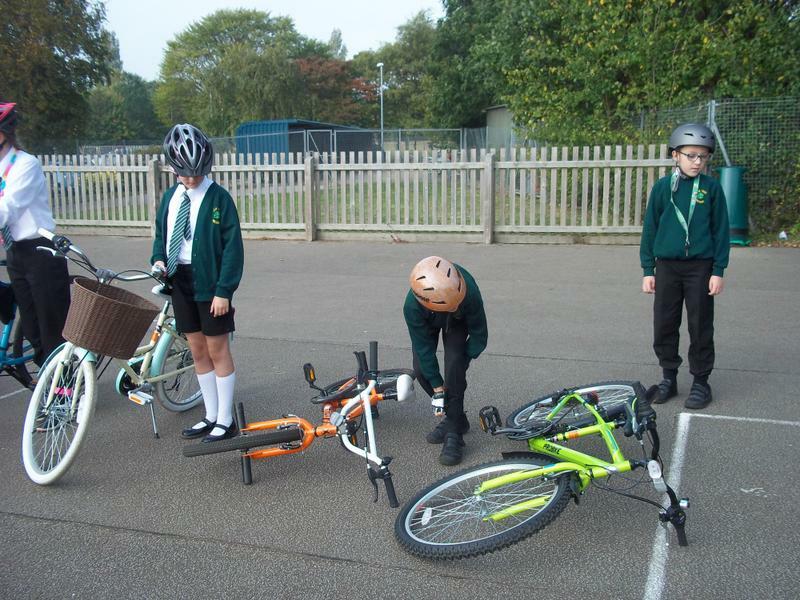 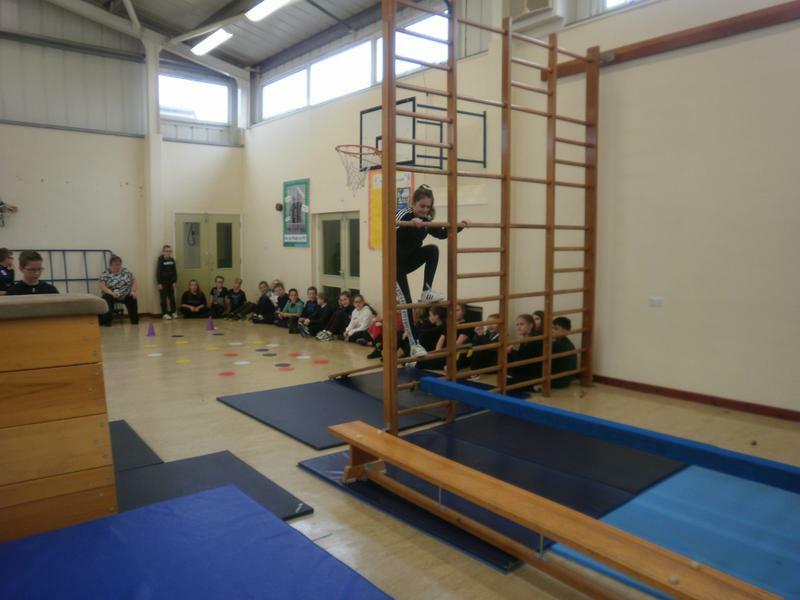 At Elm Tree Primary School the teaching and learning of PE focuses on the development and exploration of physical skills. 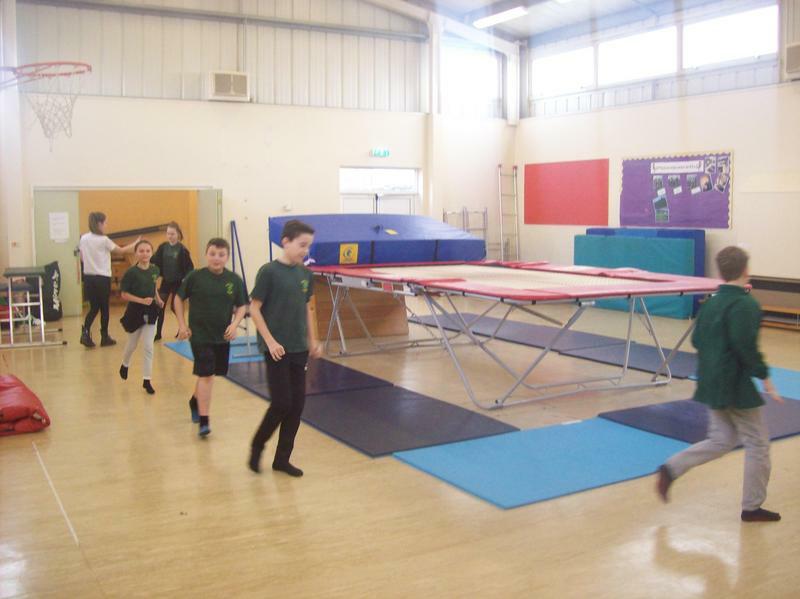 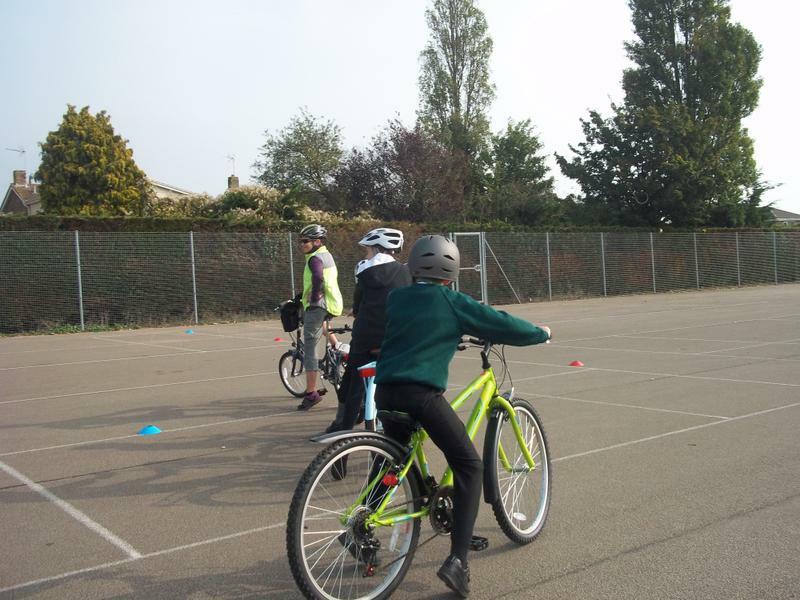 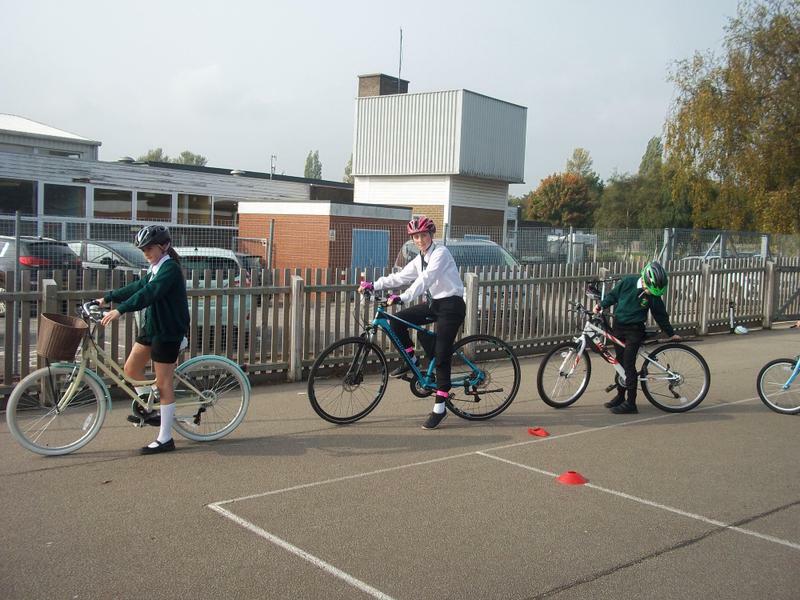 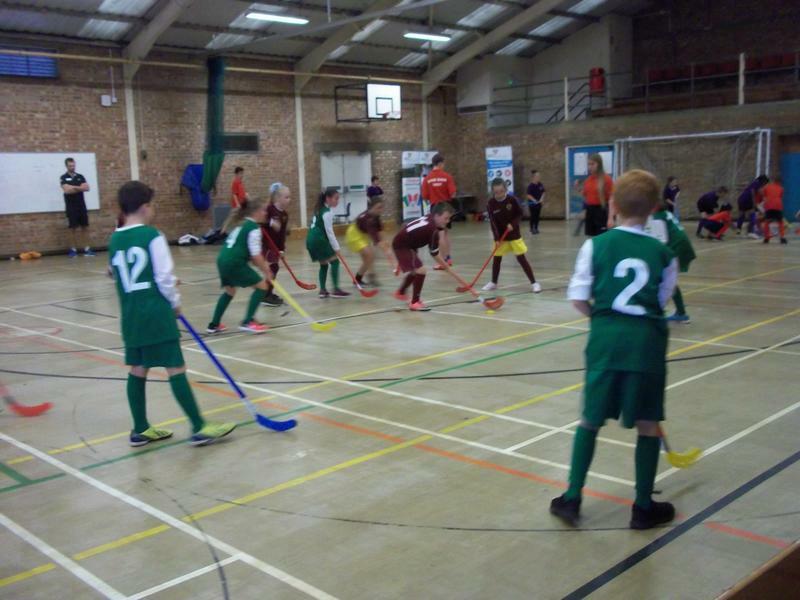 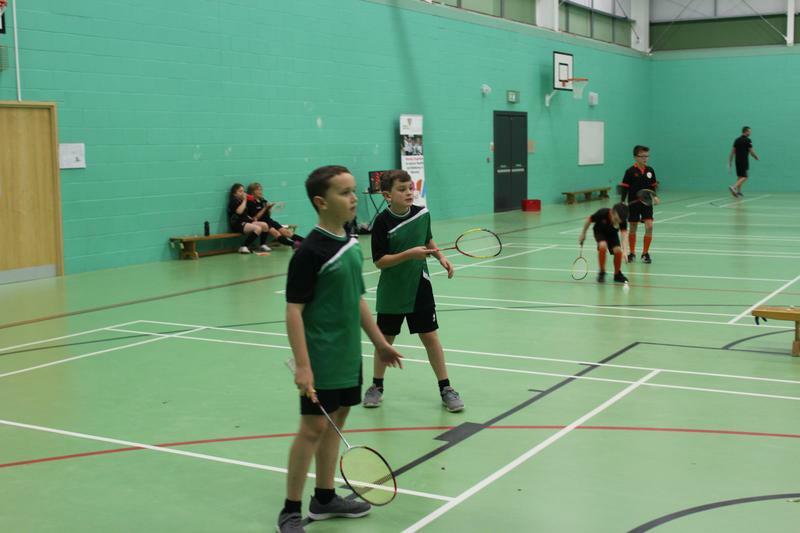 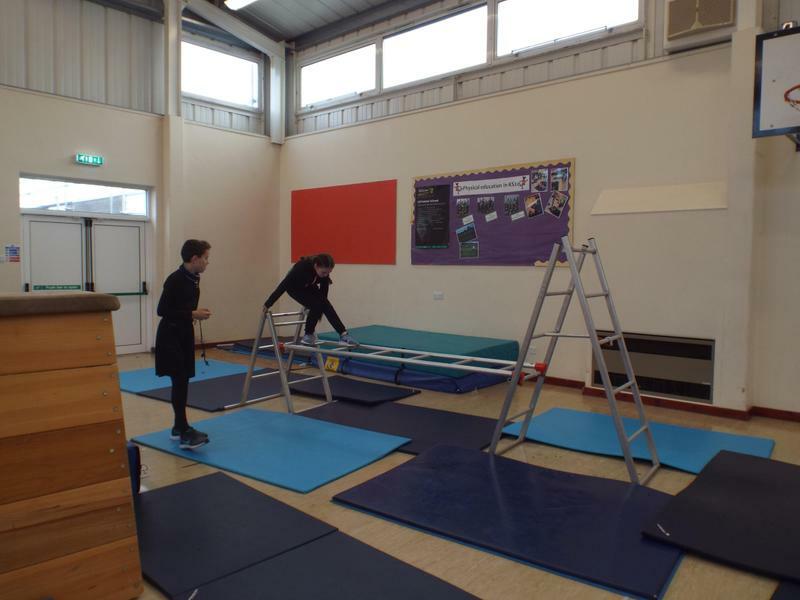 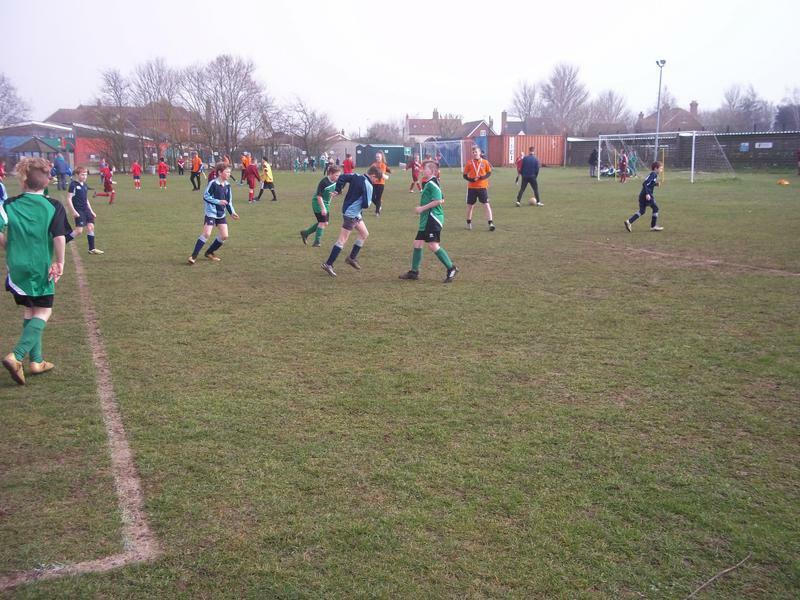 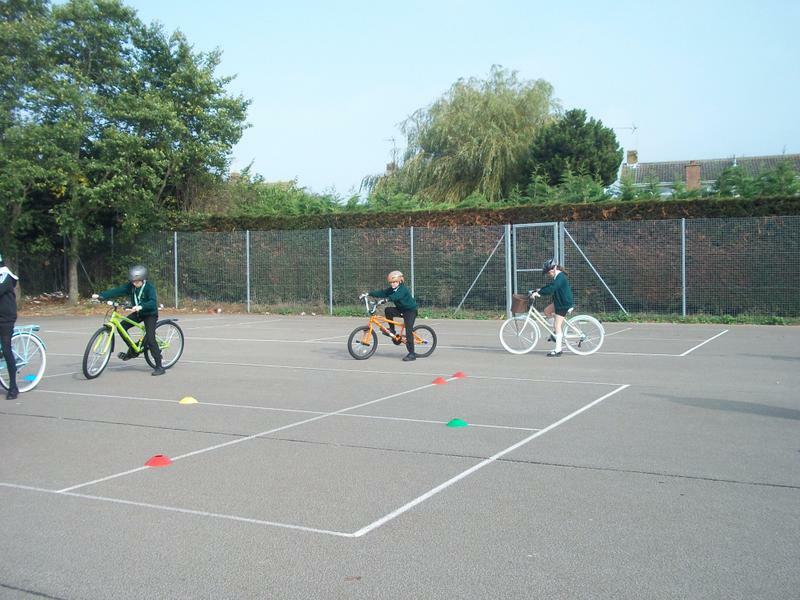 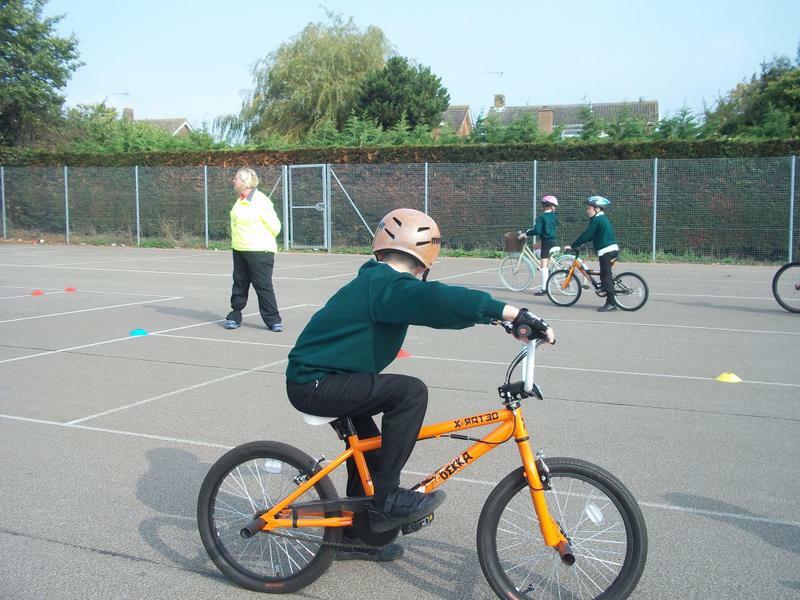 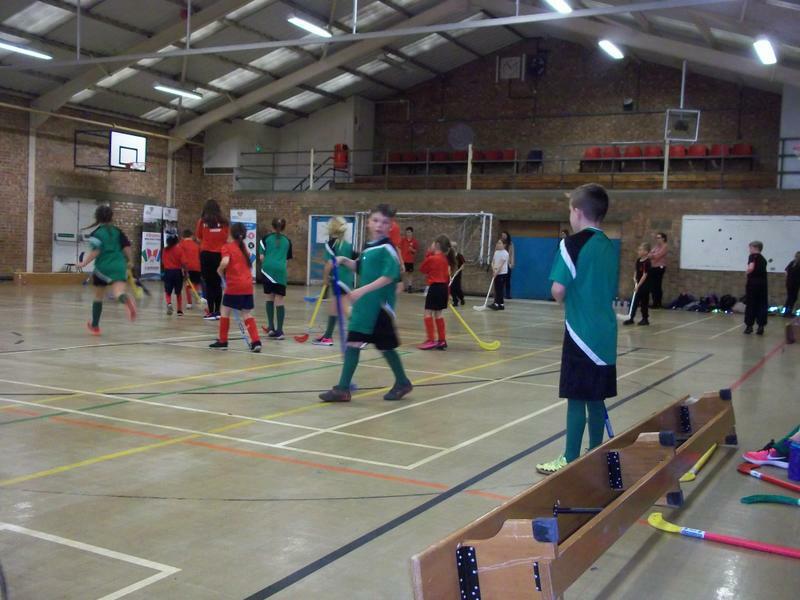 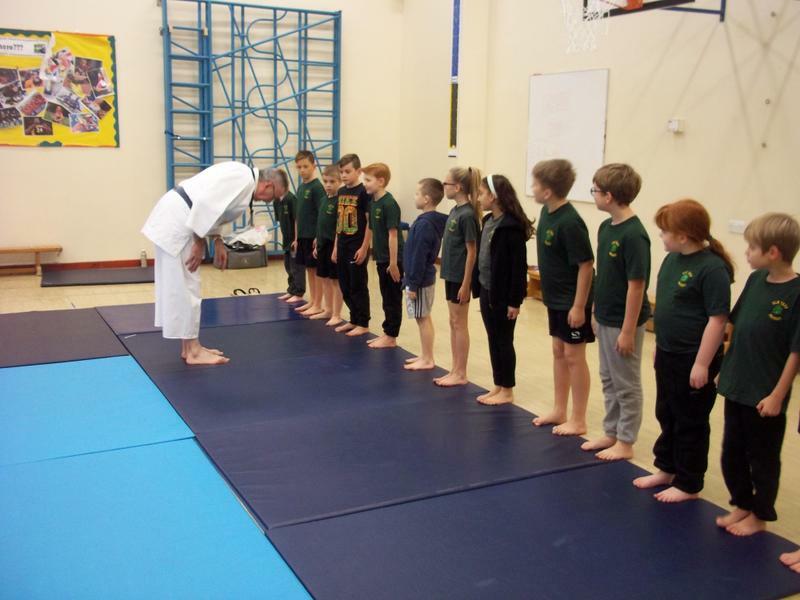 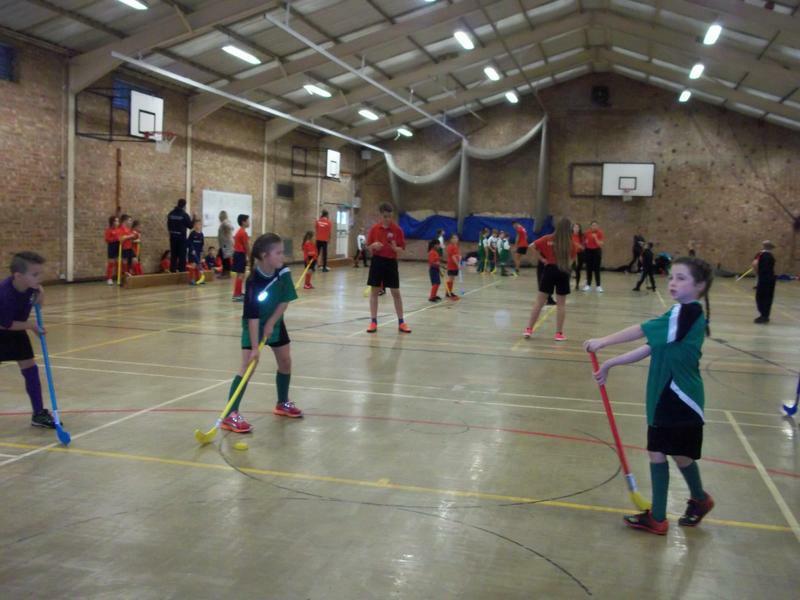 Pupils will be provided with a high quality and varied programme of PE and sport activities that will support pupils’ physical and social development and promote healthy lifestyles. 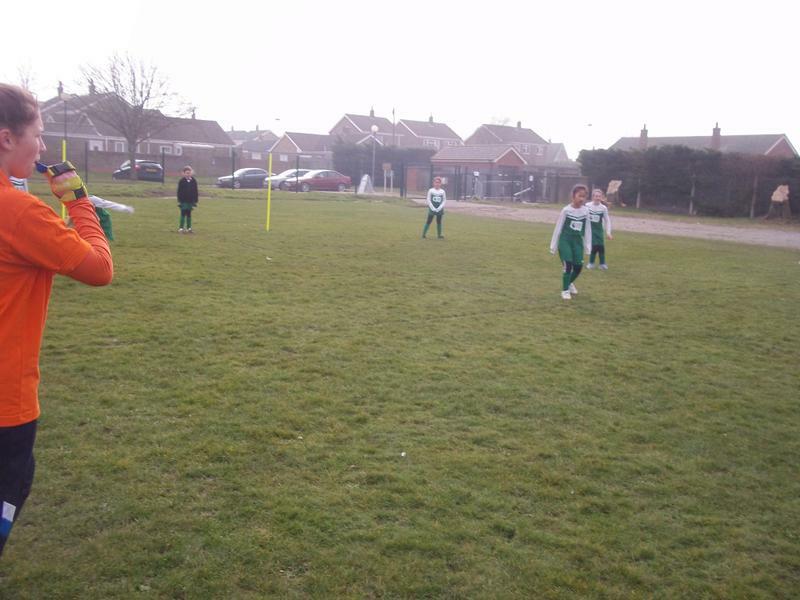 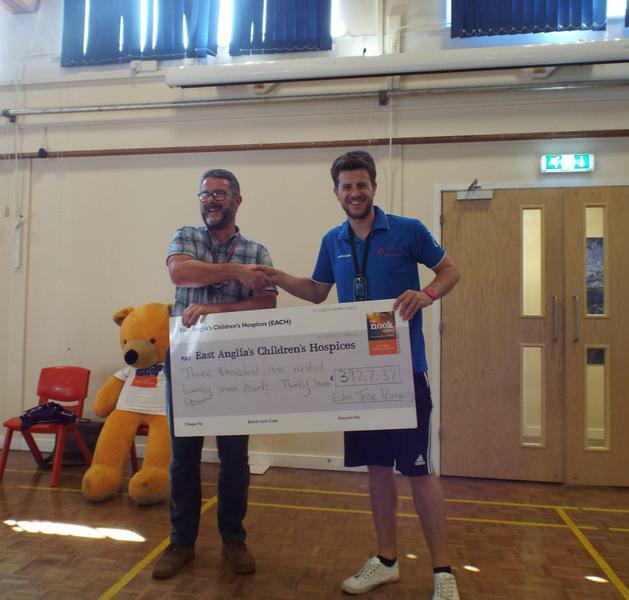 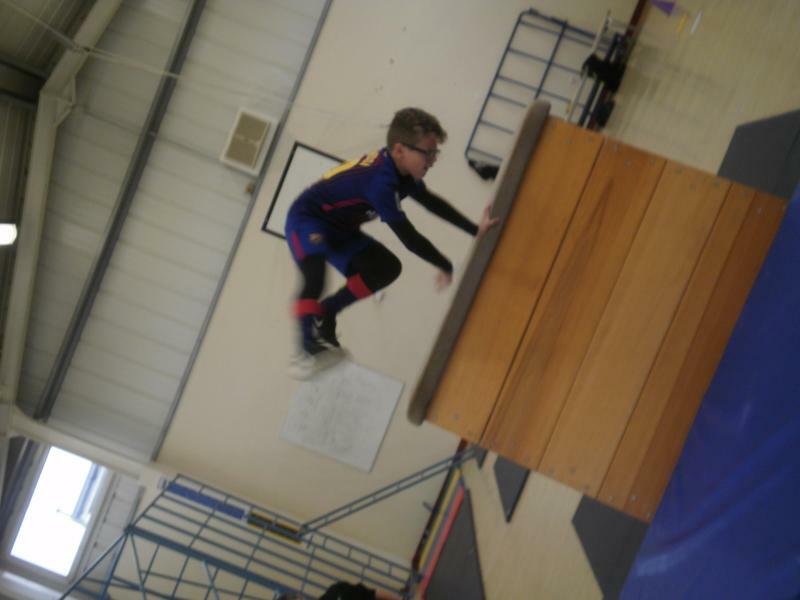 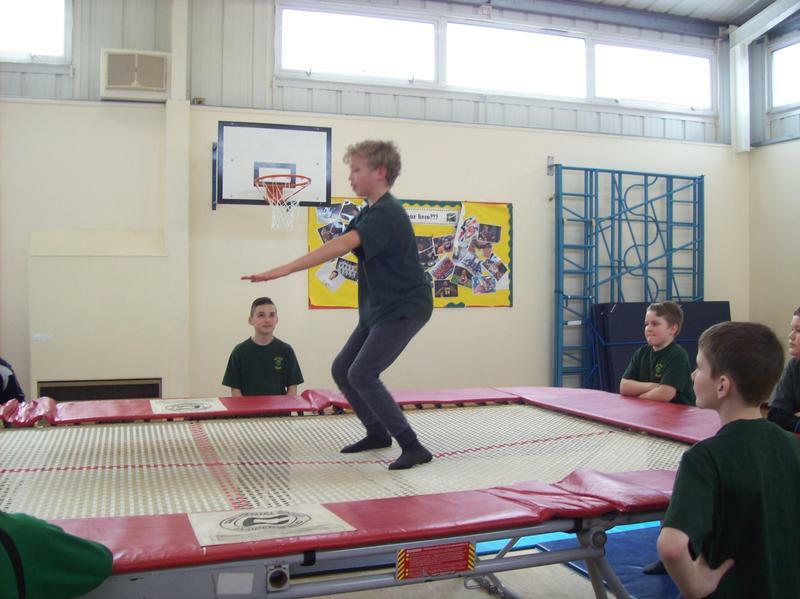 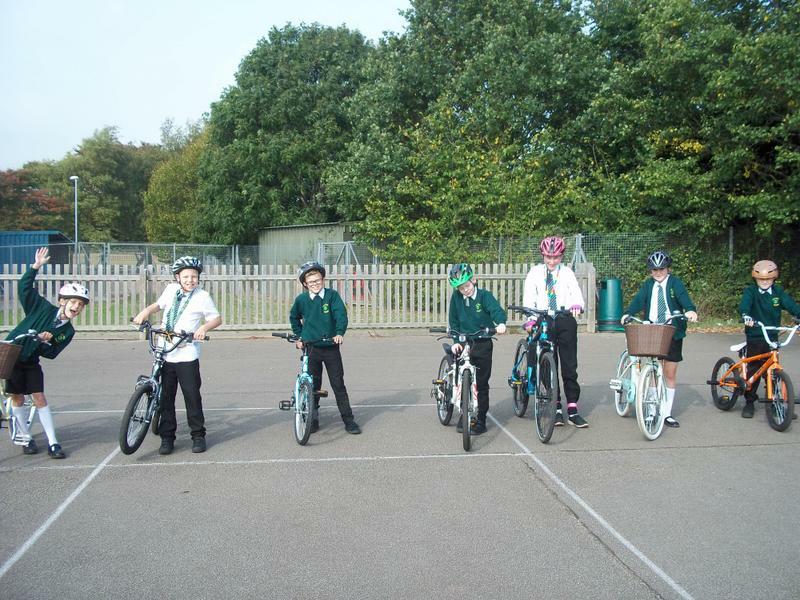 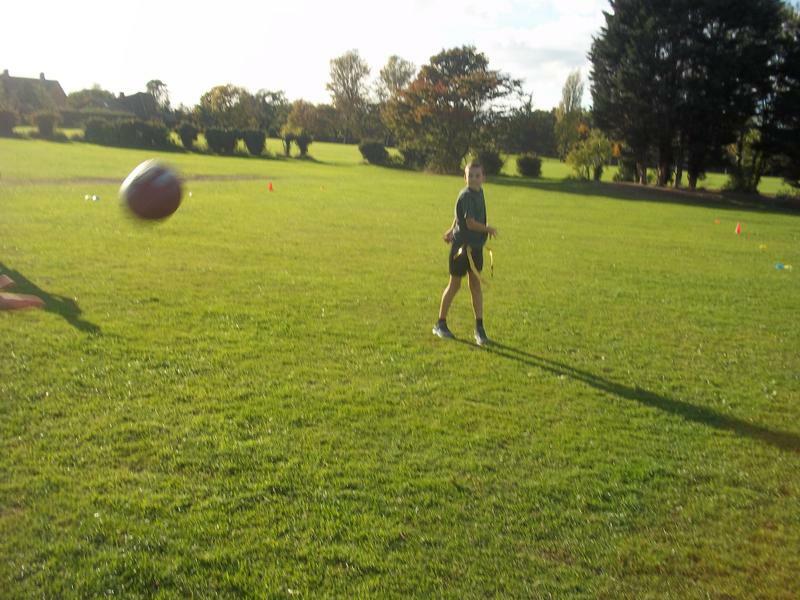 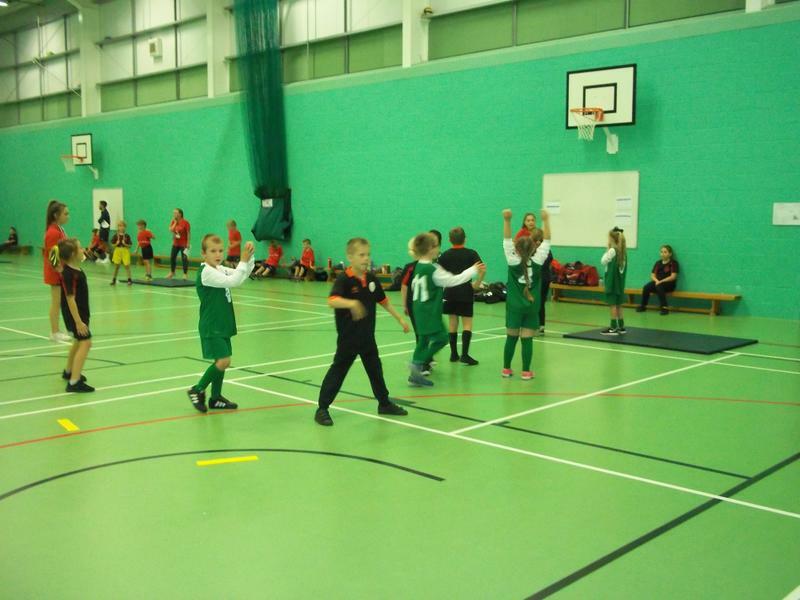 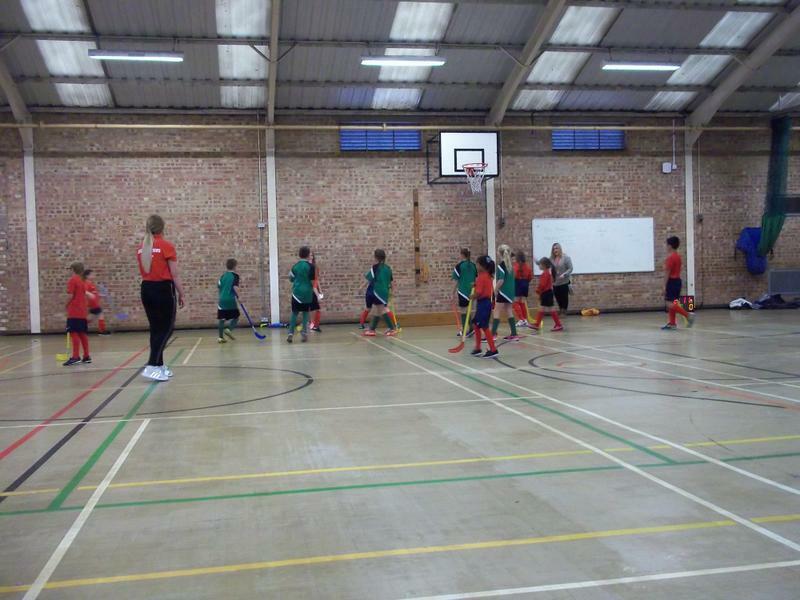 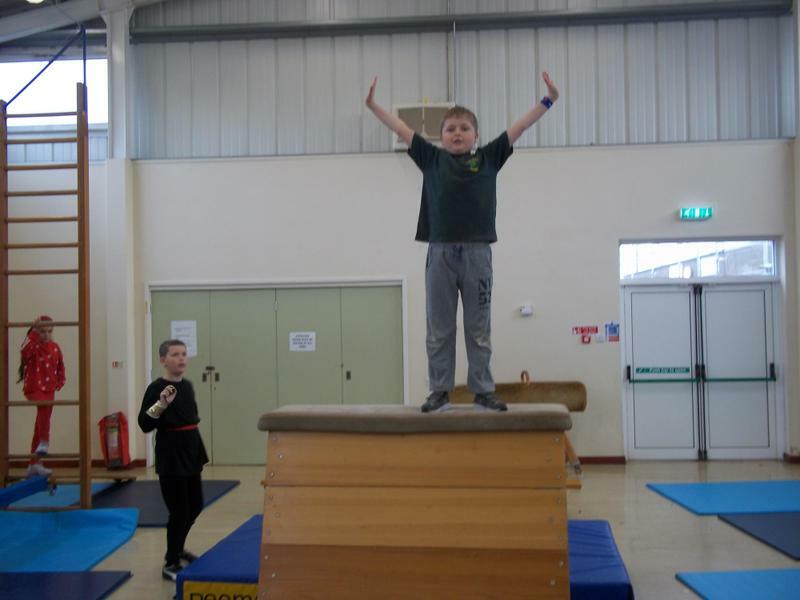 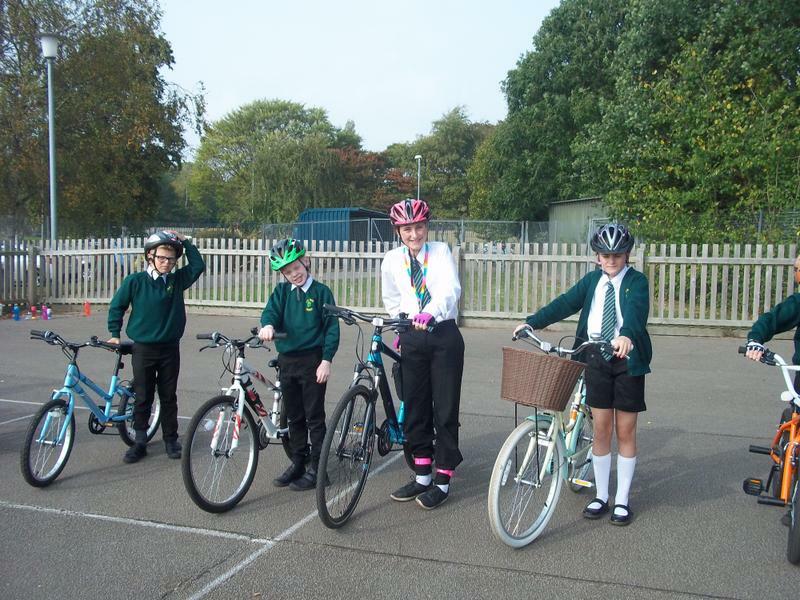 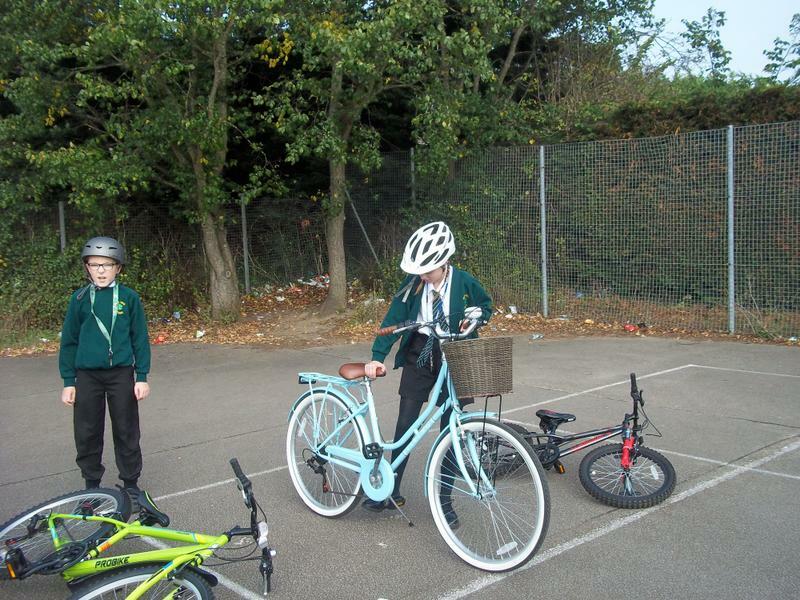 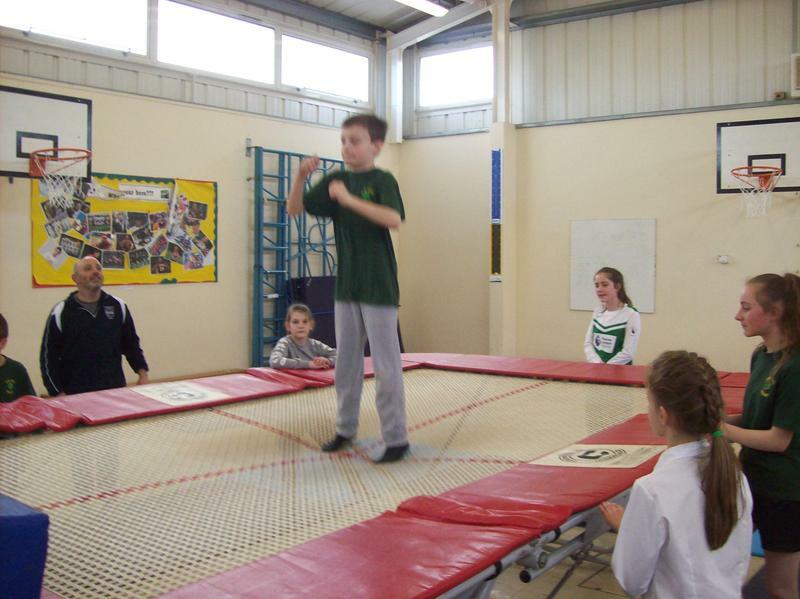 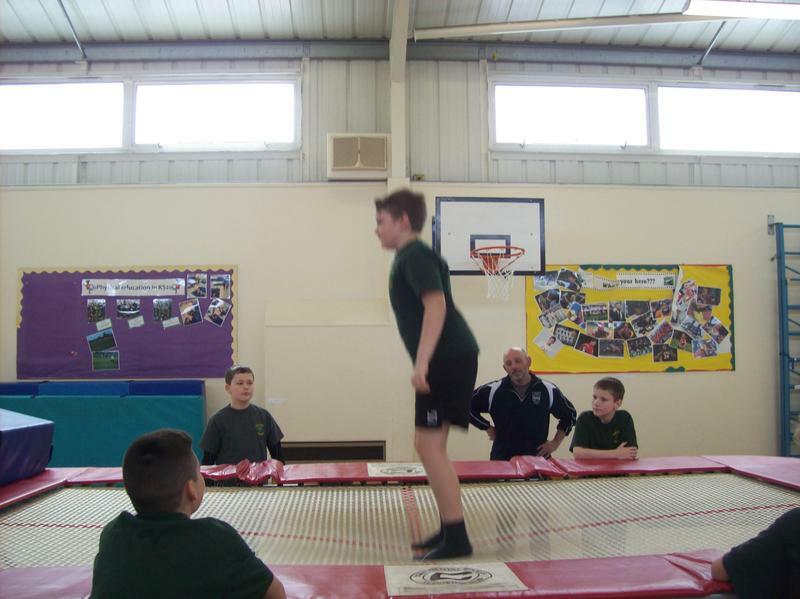 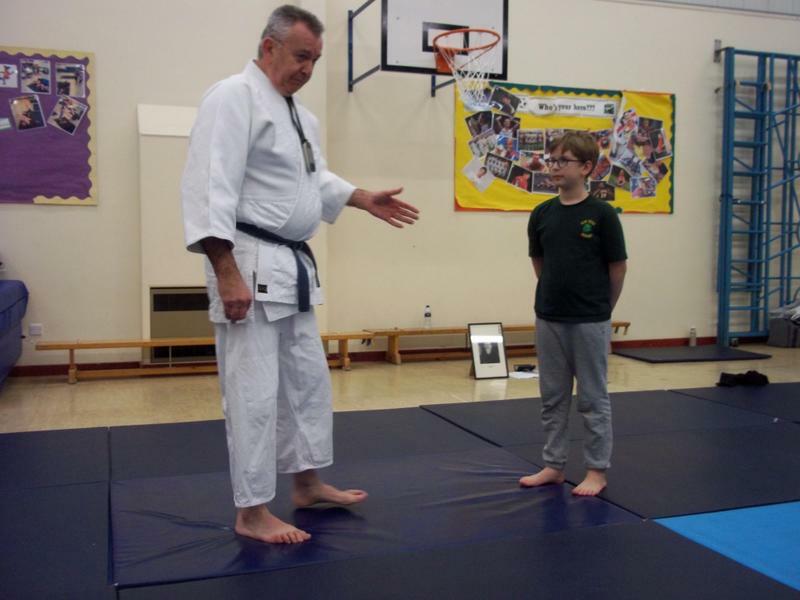 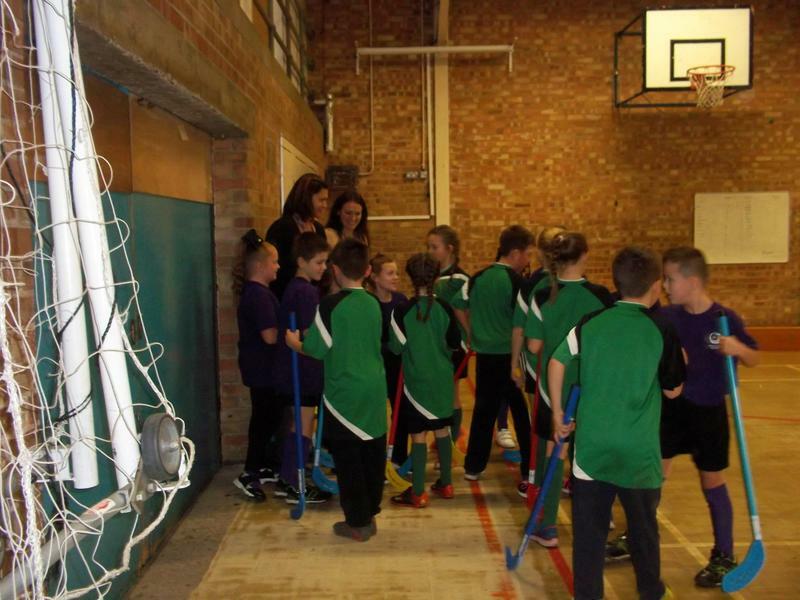 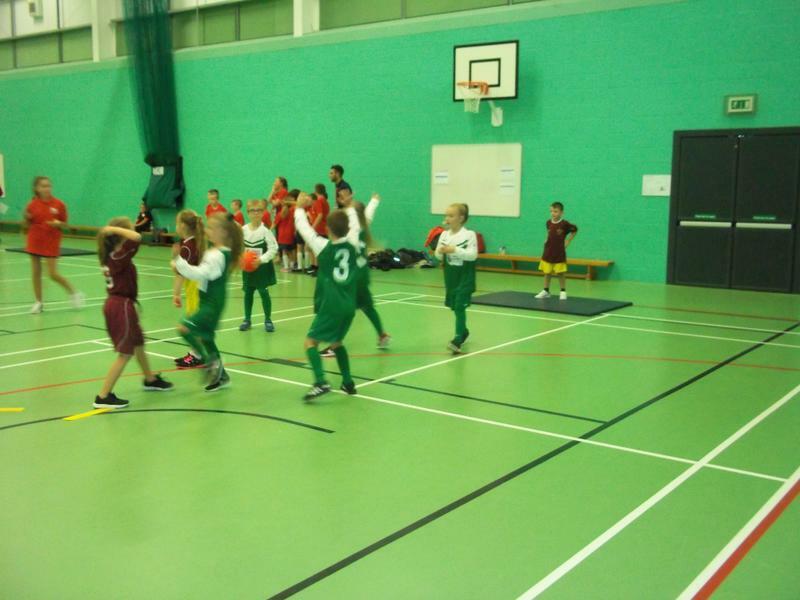 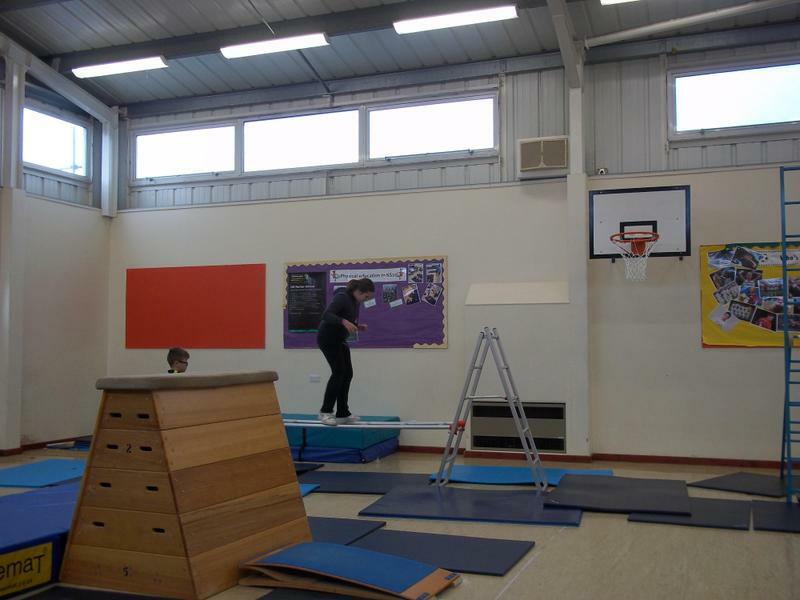 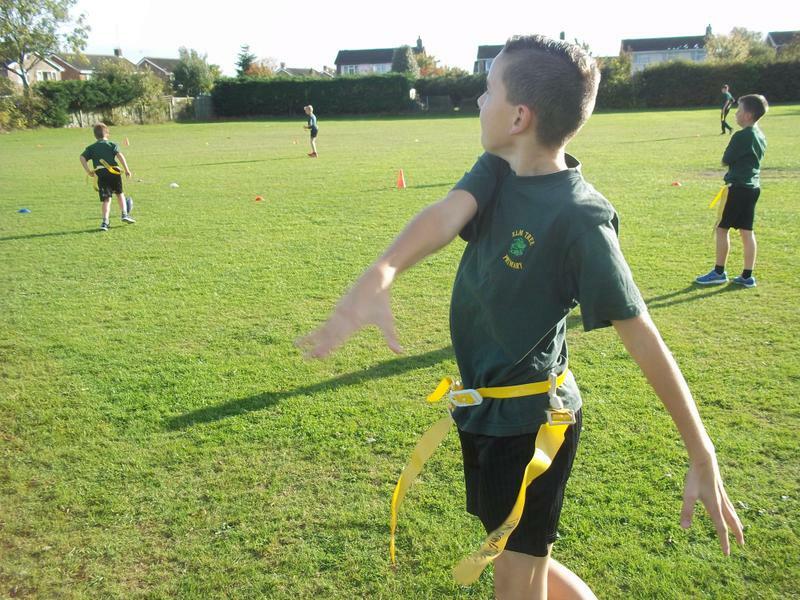 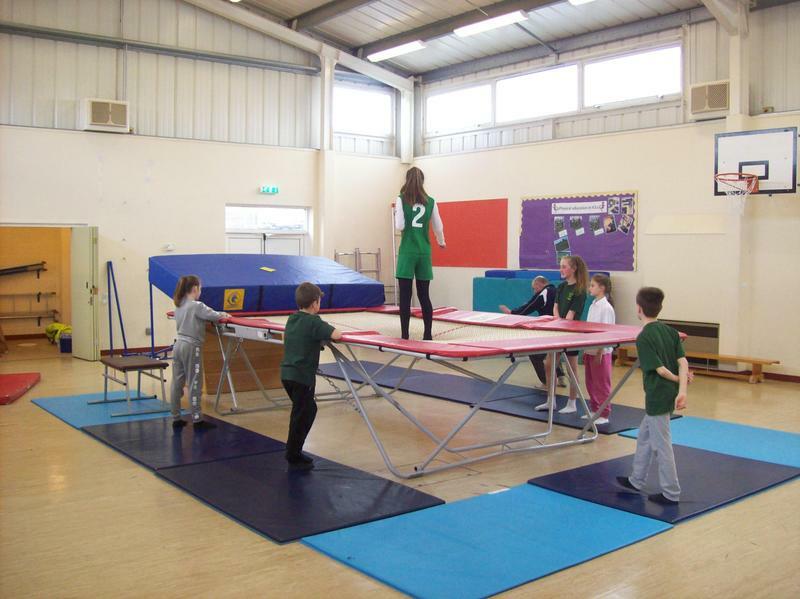 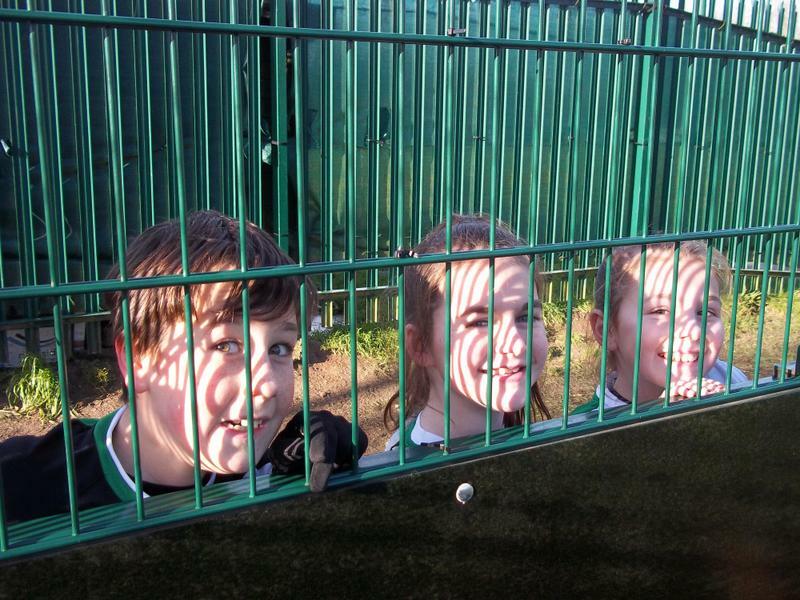 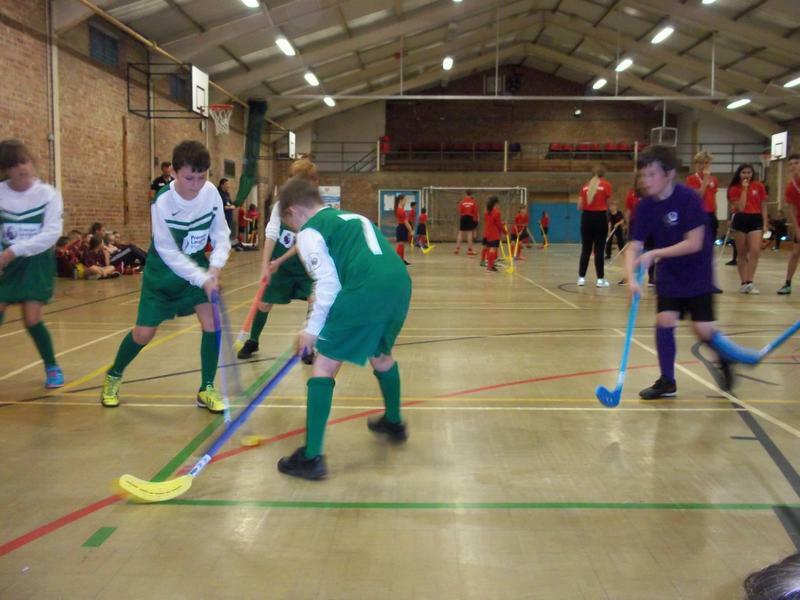 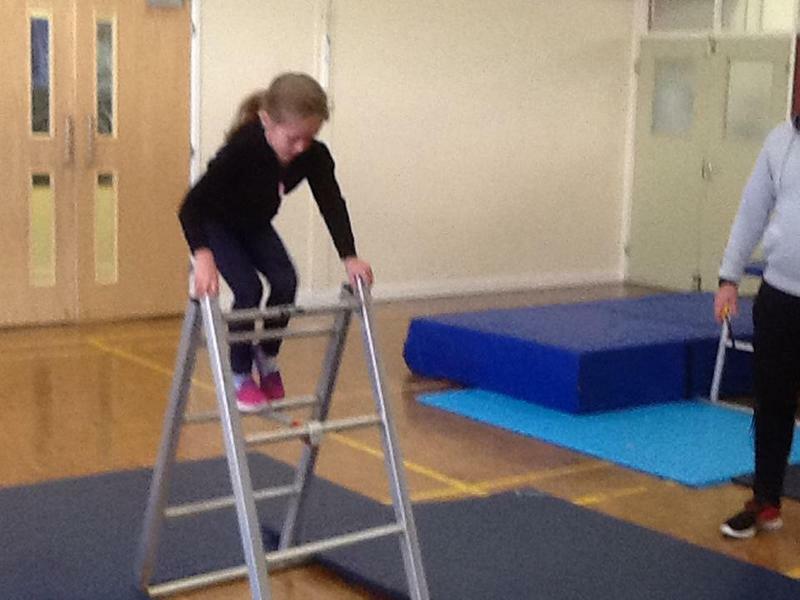 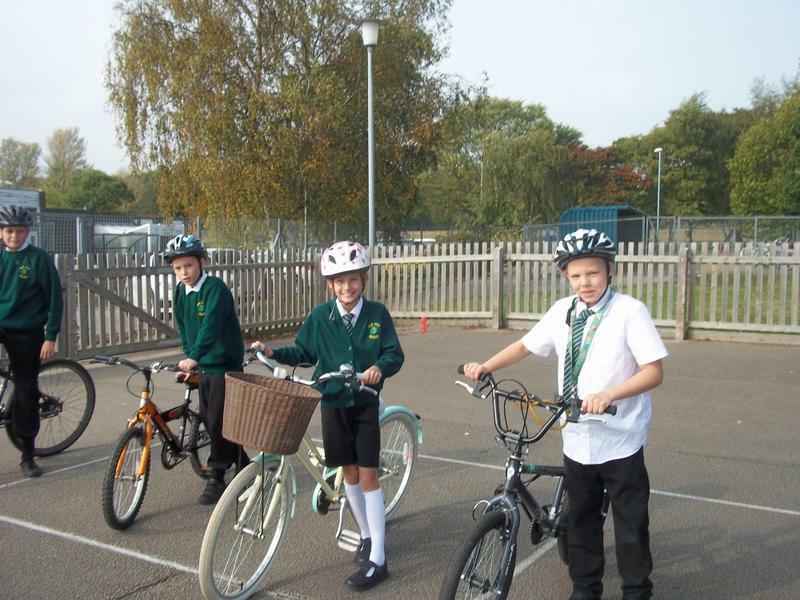 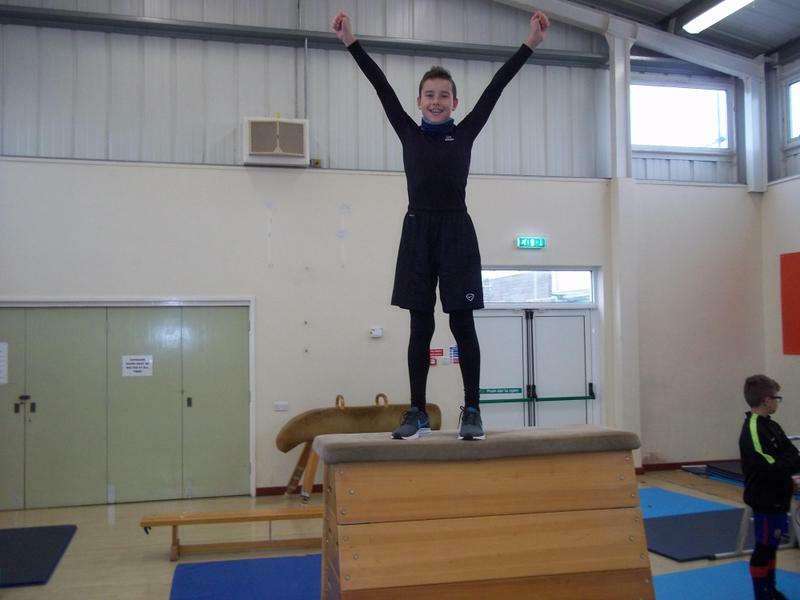 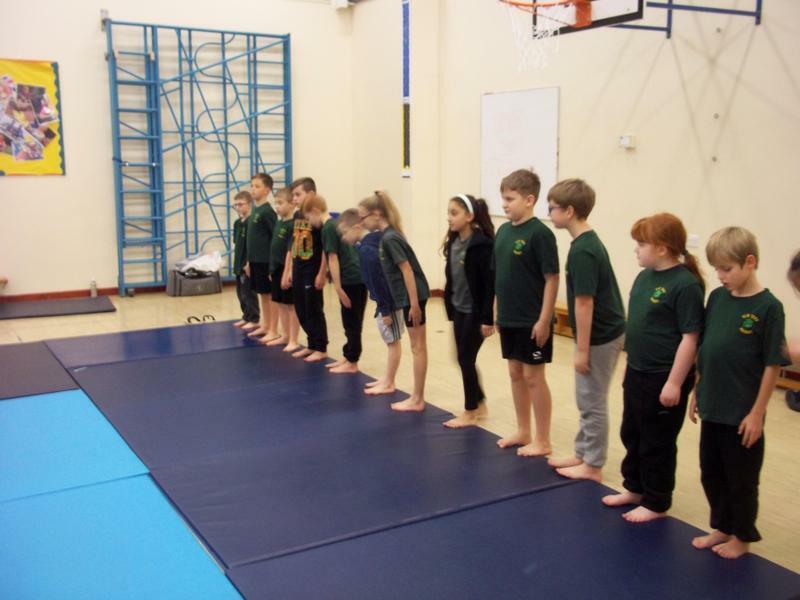 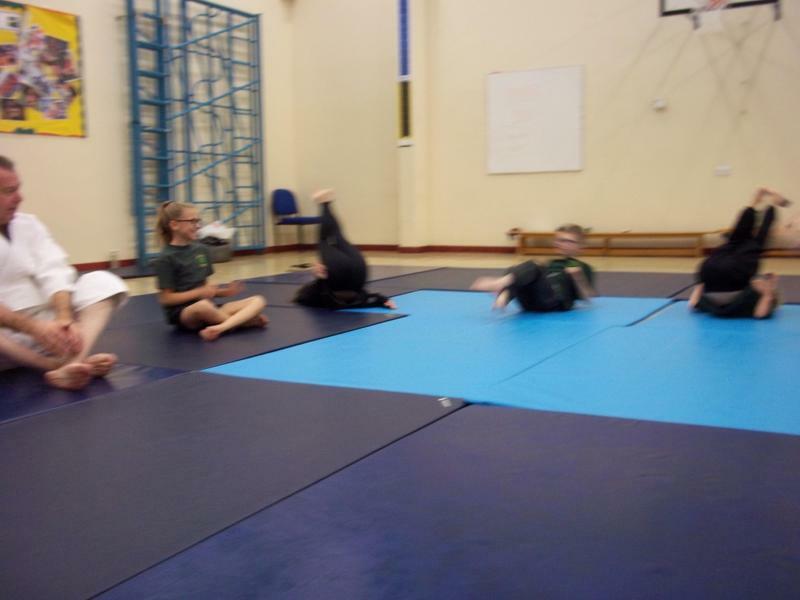 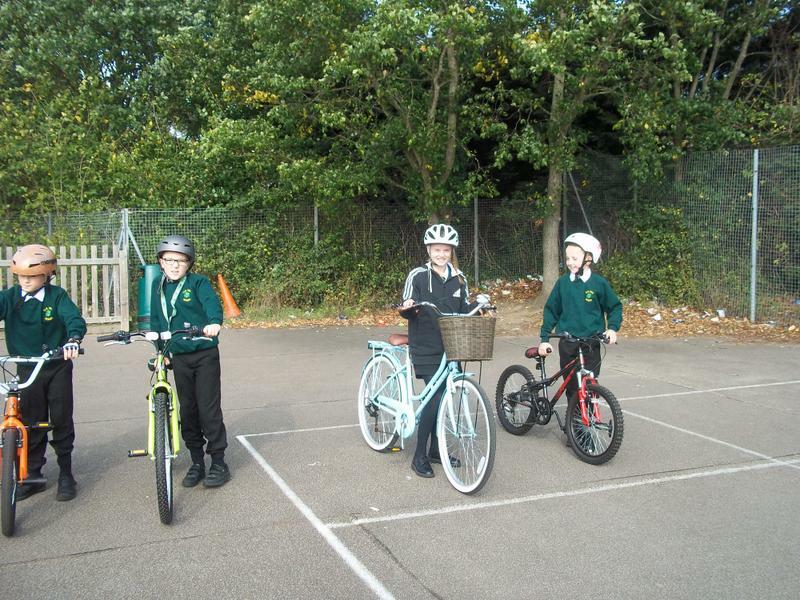 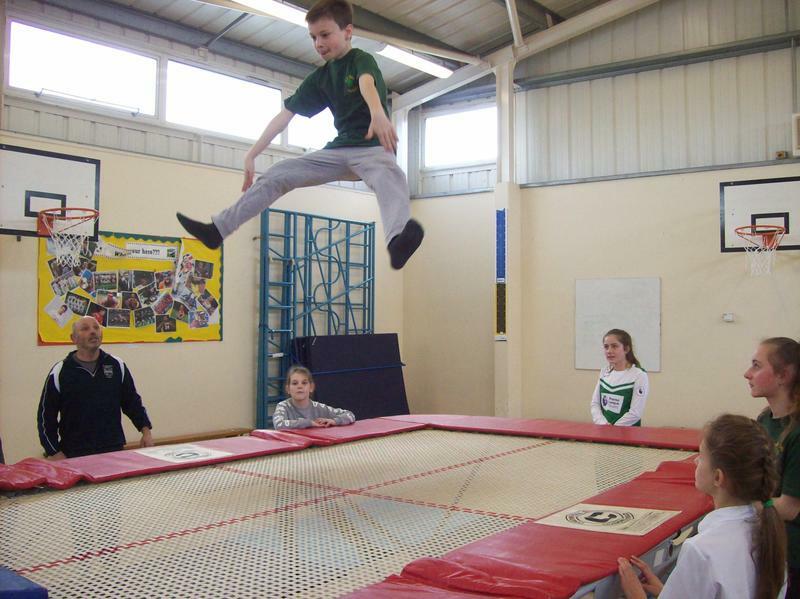 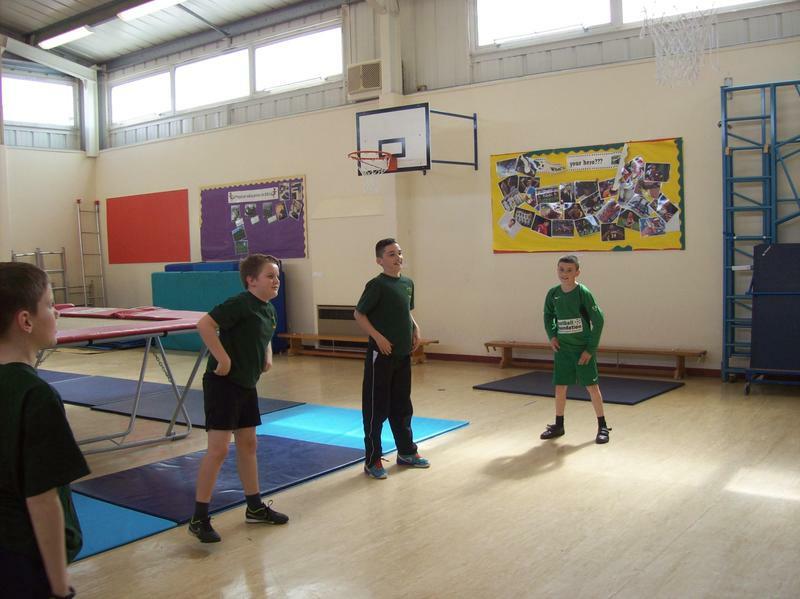 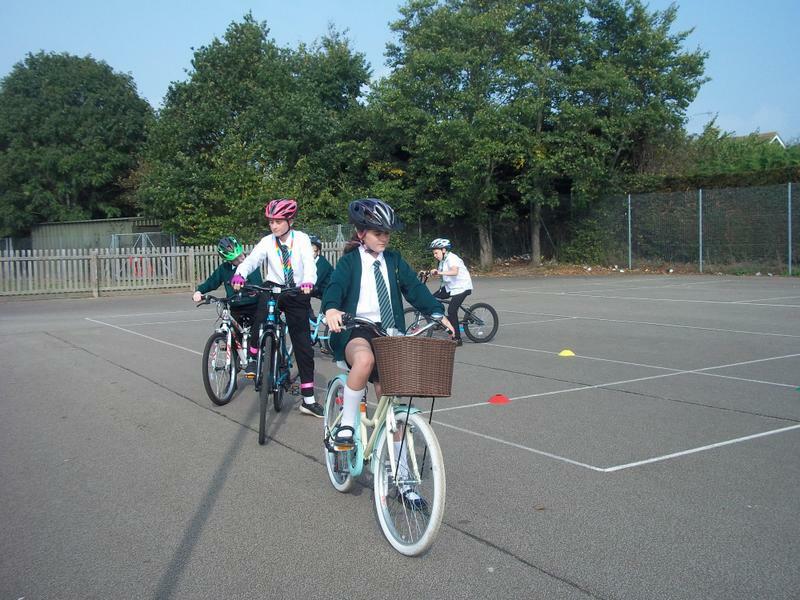 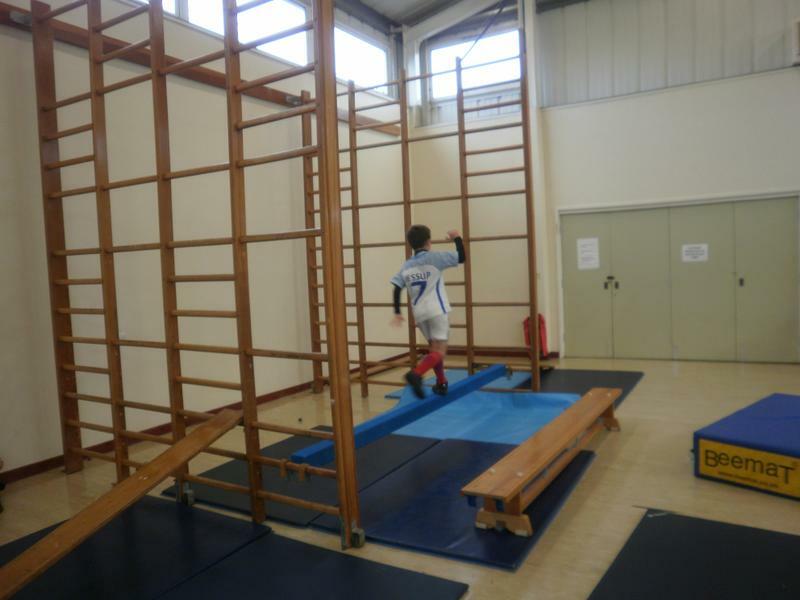 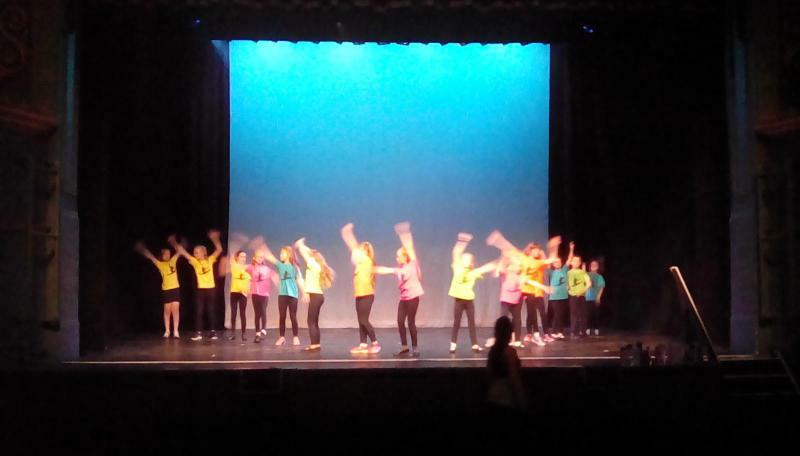 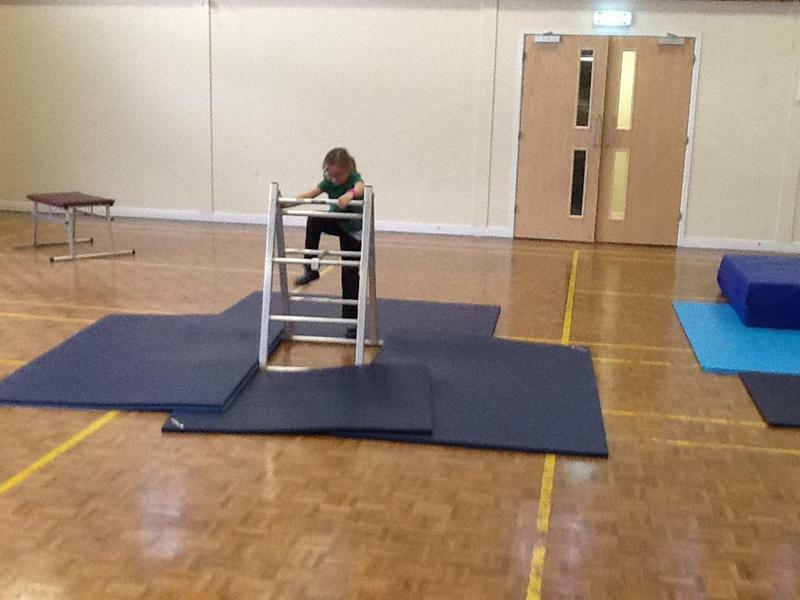 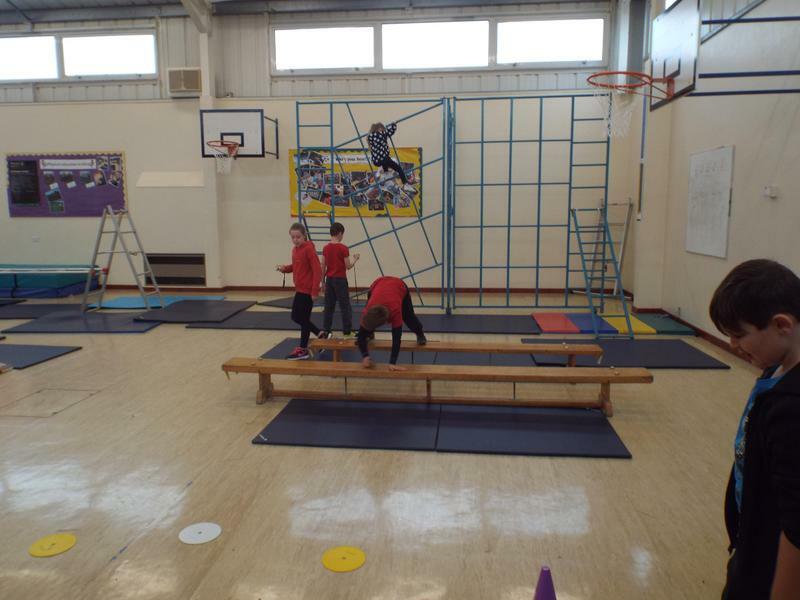 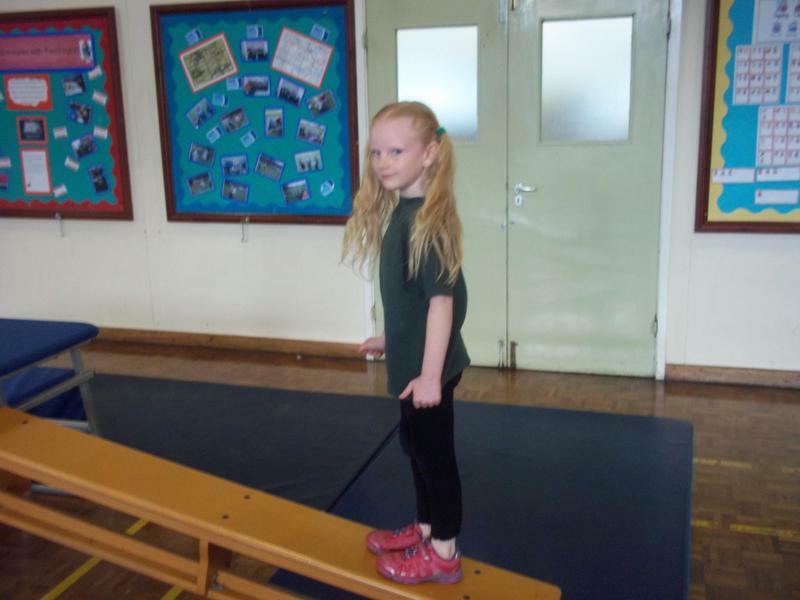 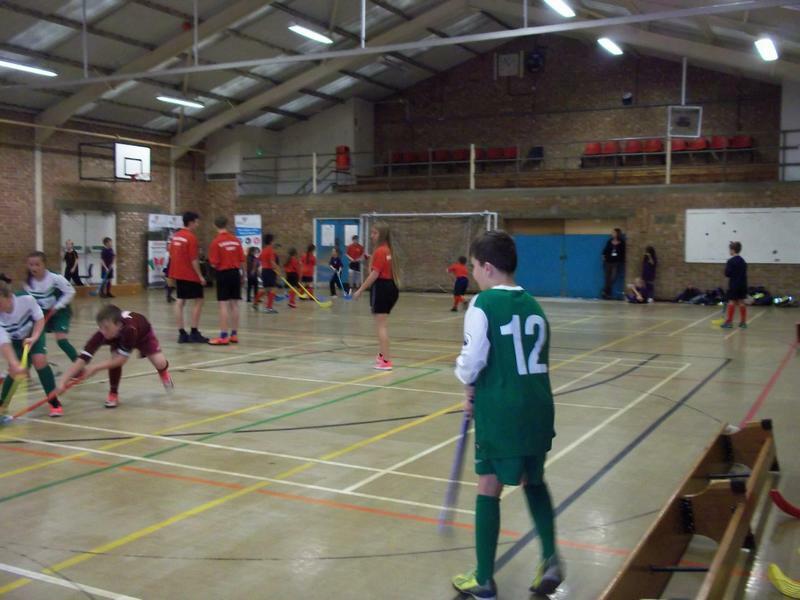 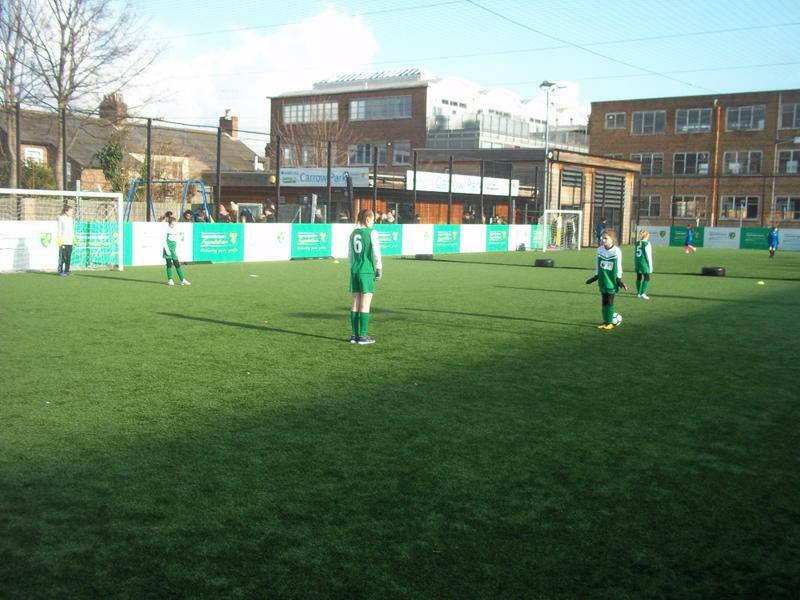 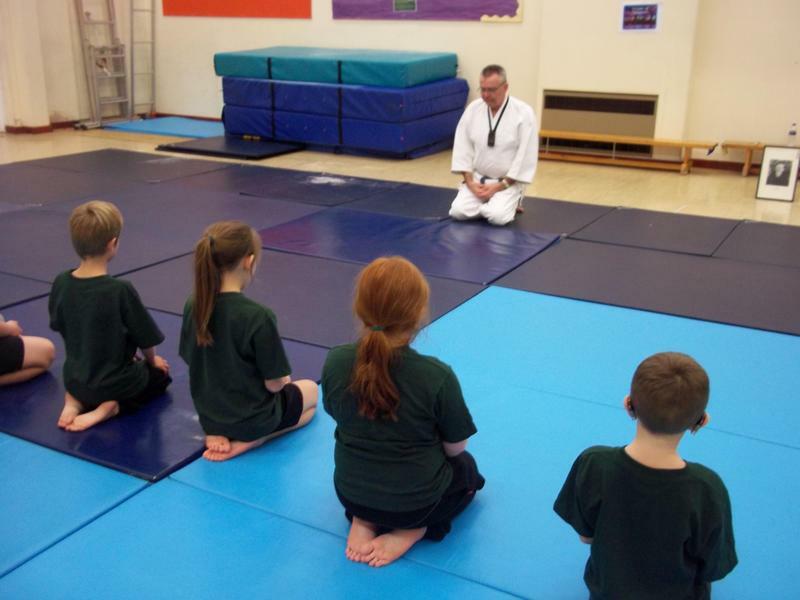 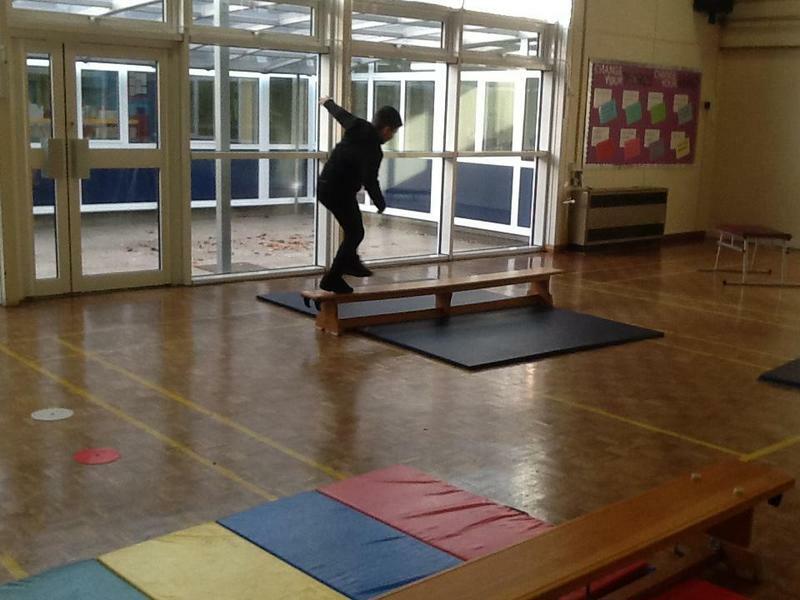 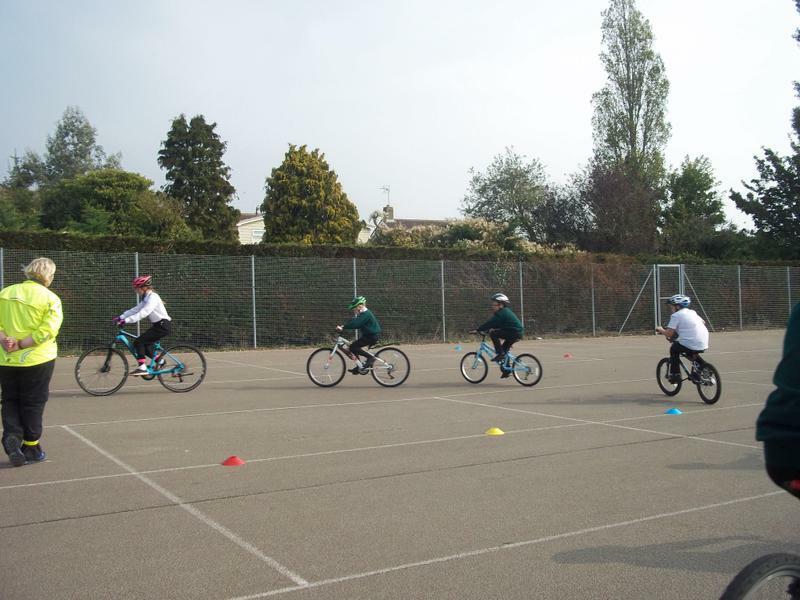 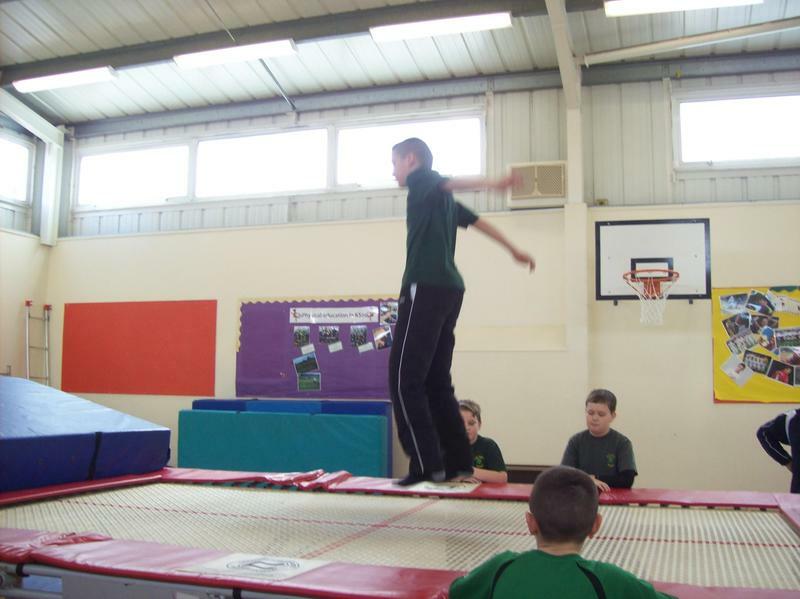 Pupils will enjoy their physical education and feel proud of their achievements in school and in the wider community. 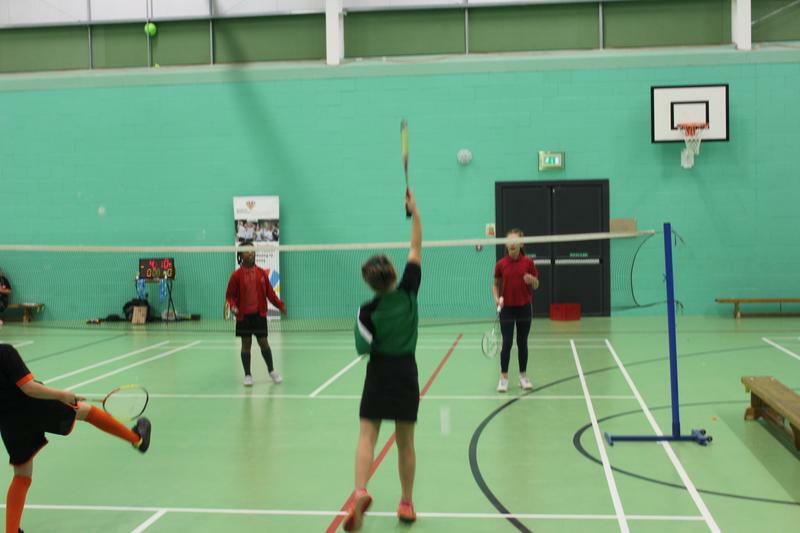 Our school will continue to improve the quality and quantity of the PE and after school sport that we offer in line with Government targets. 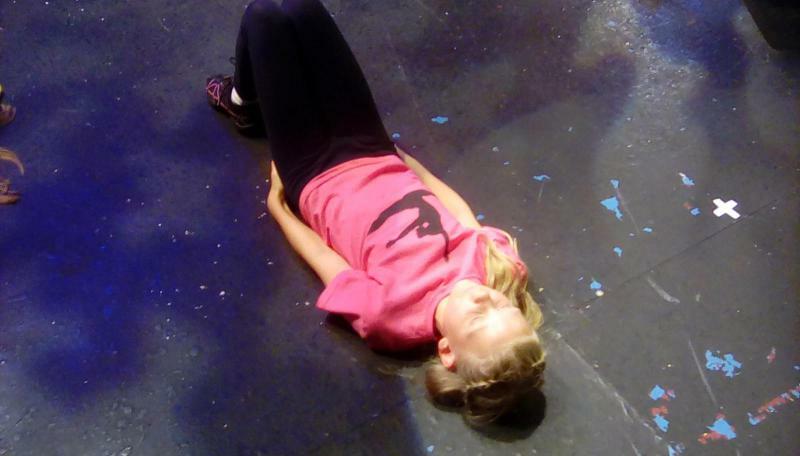 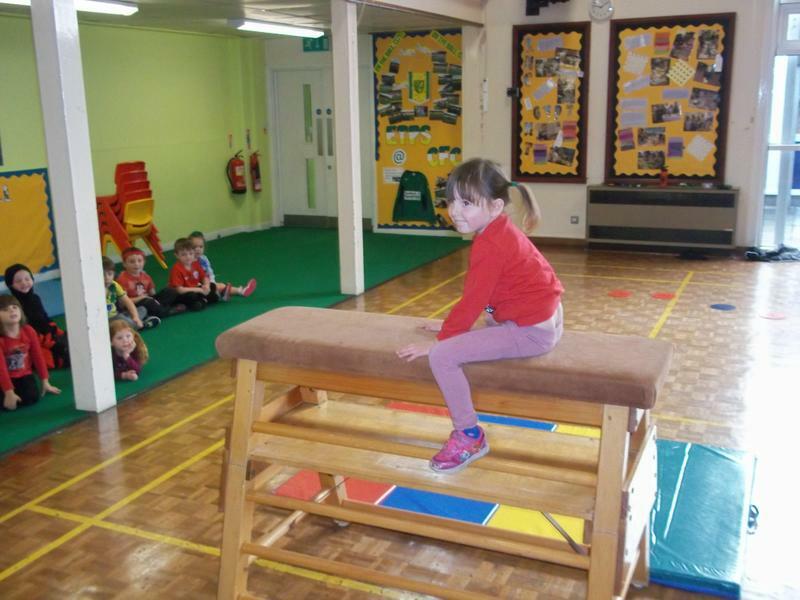 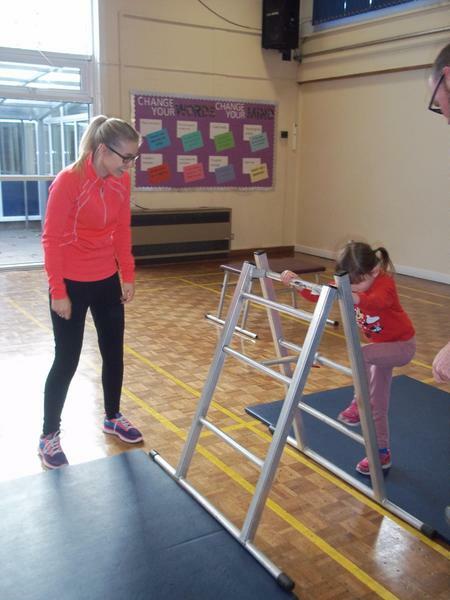 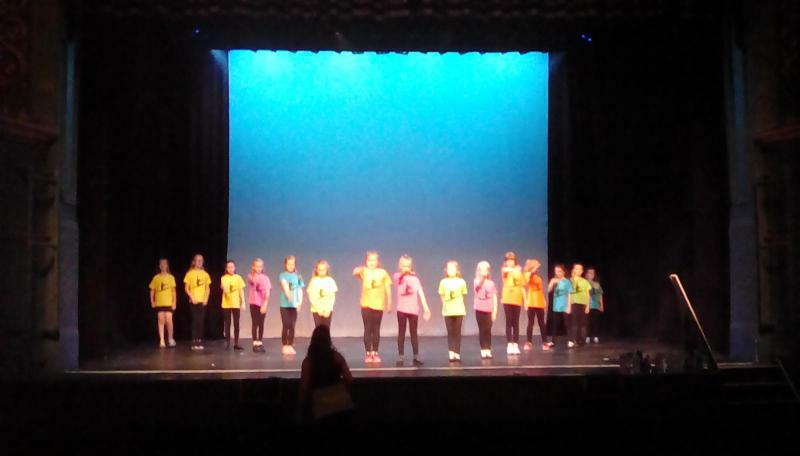 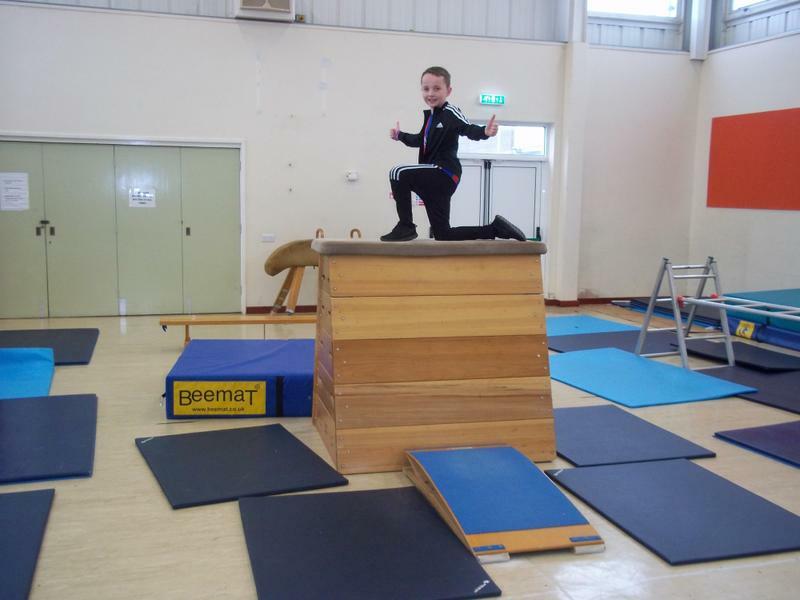 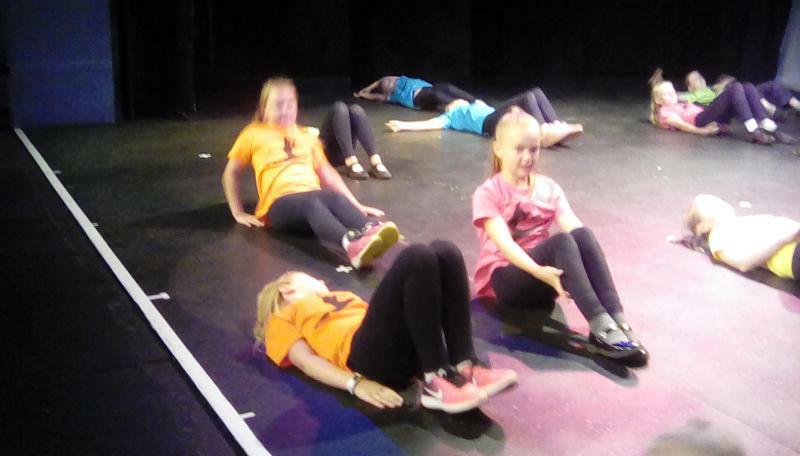 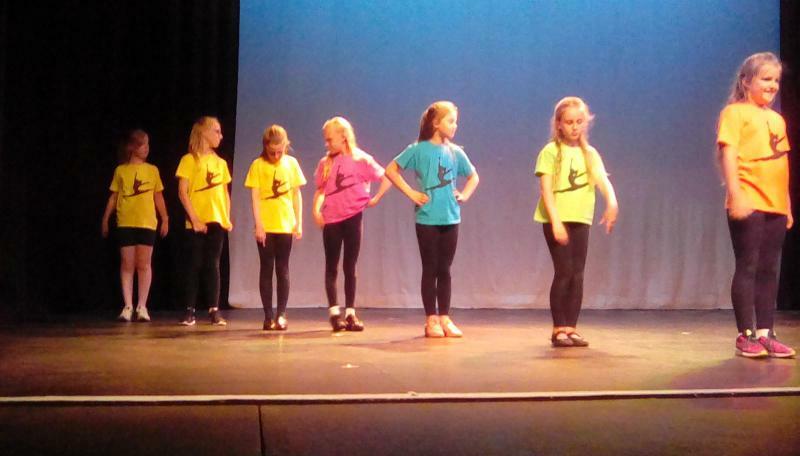 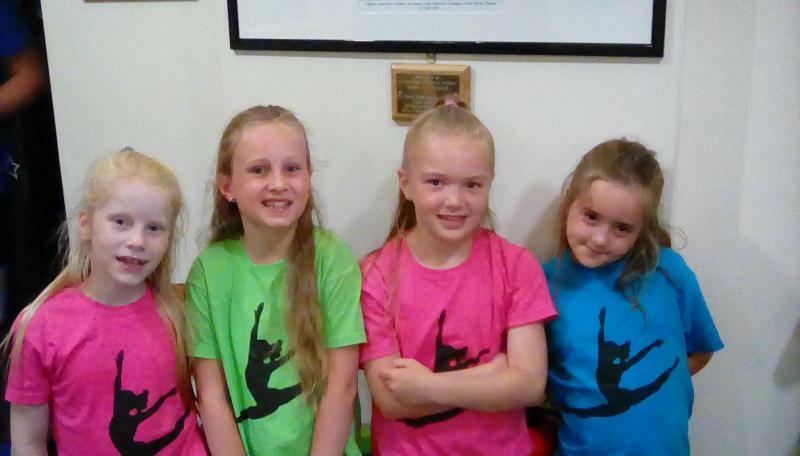 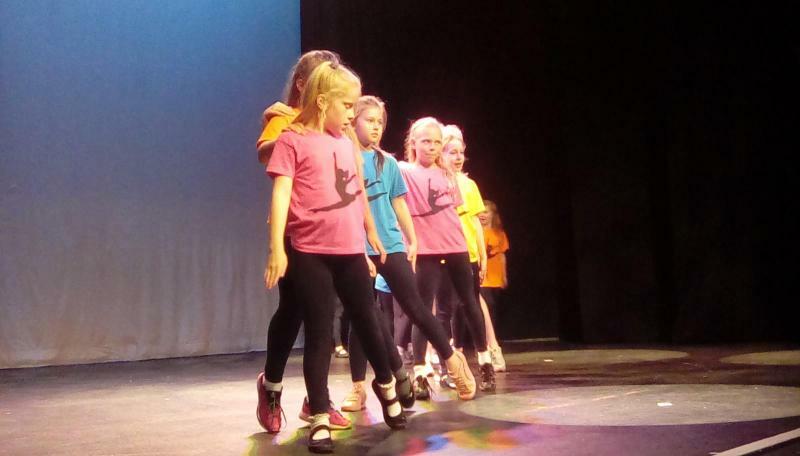 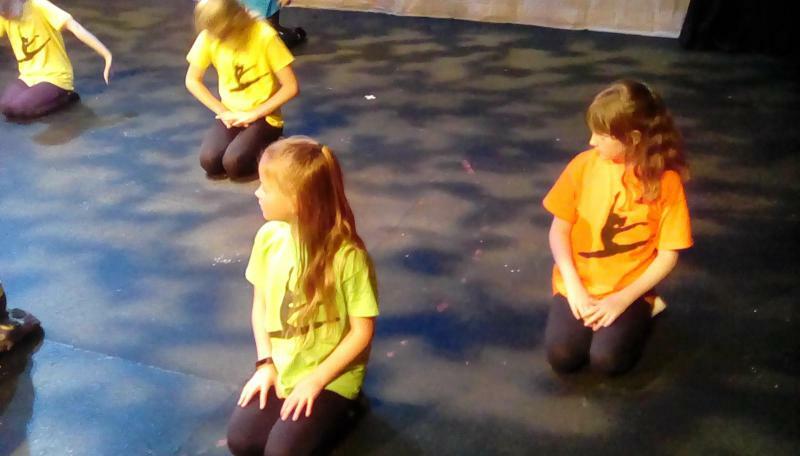 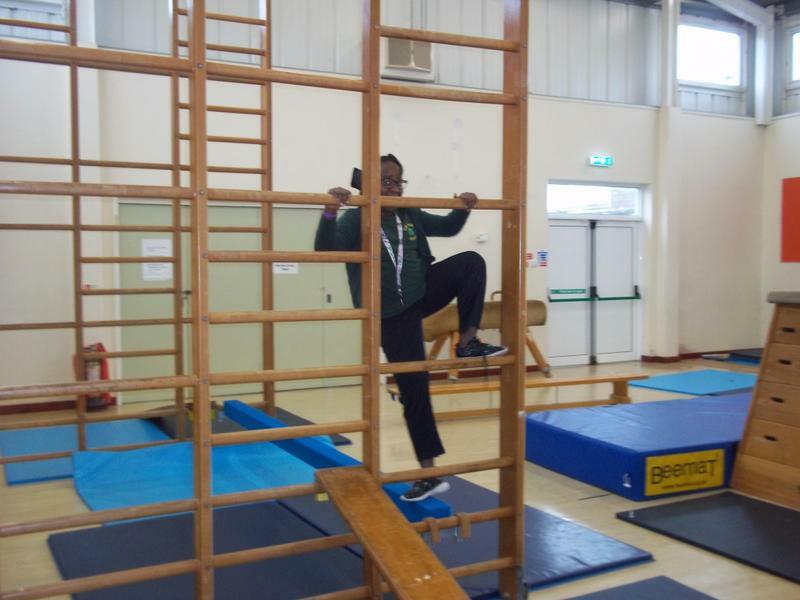 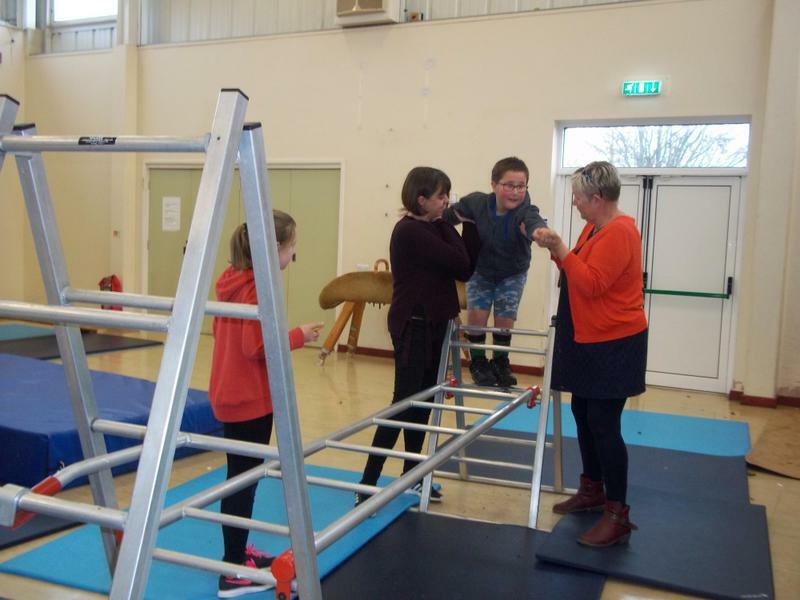 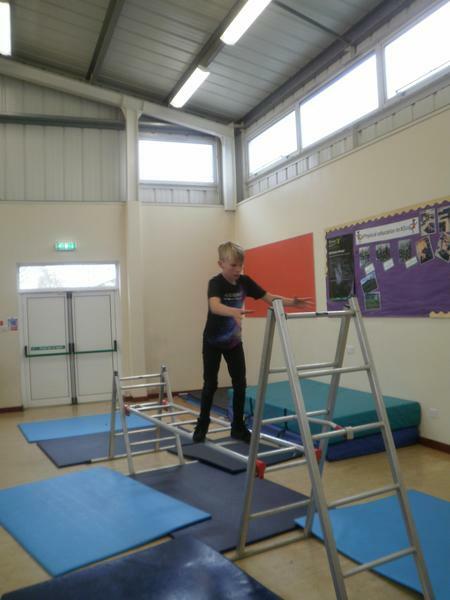 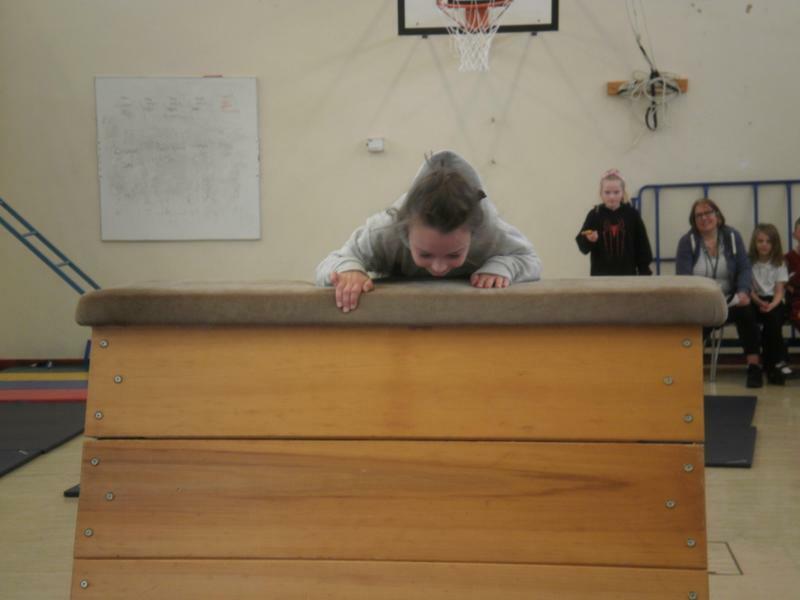 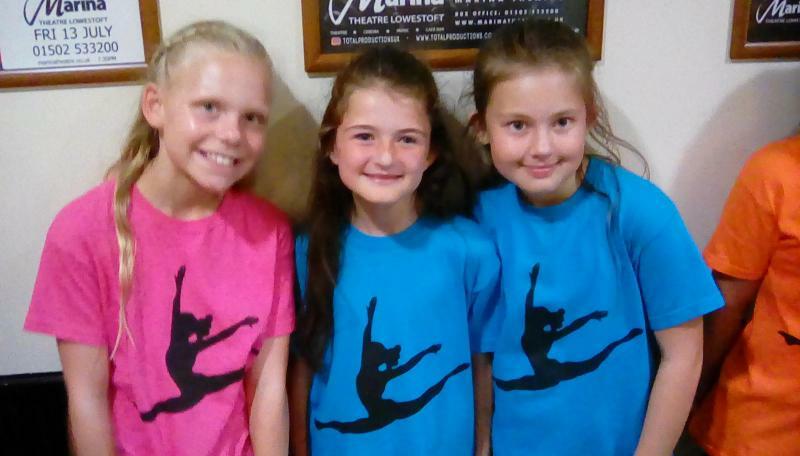 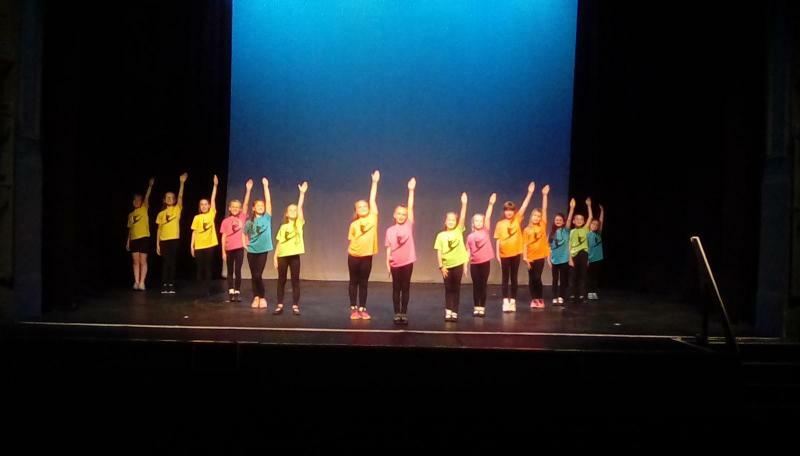 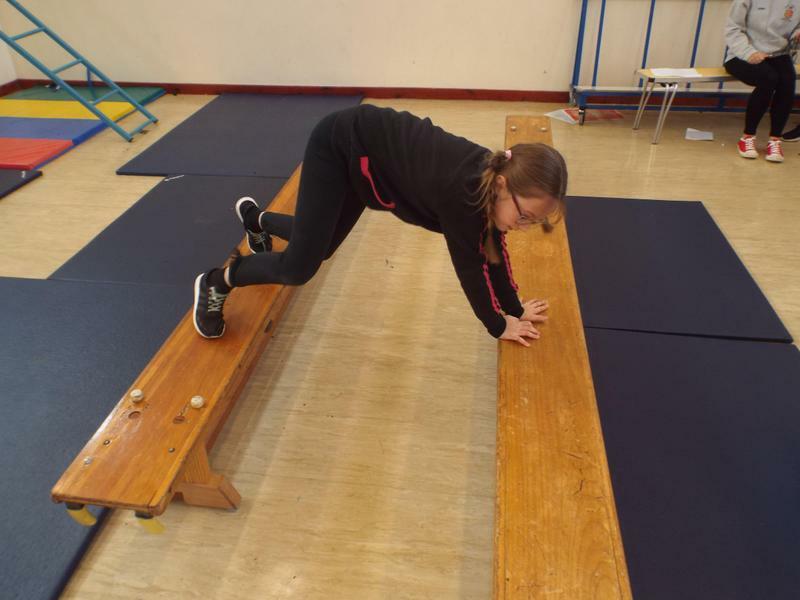 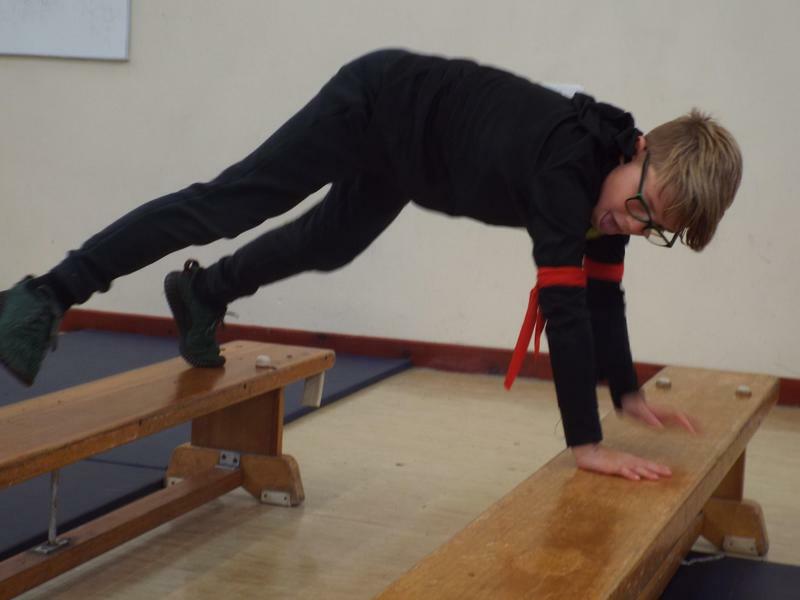 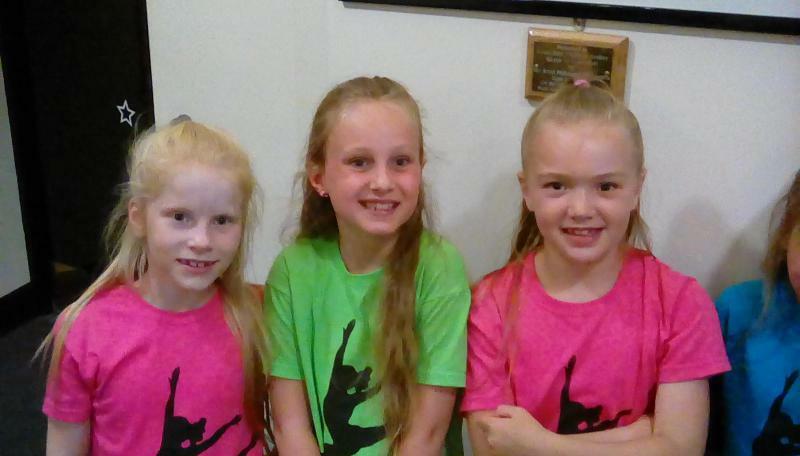 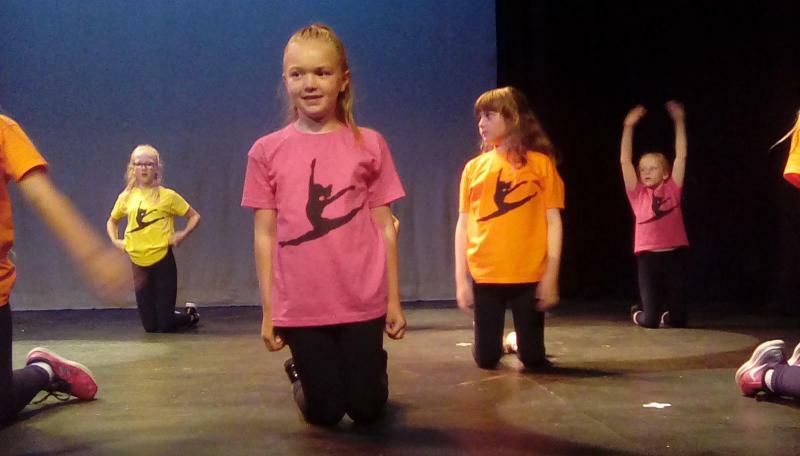 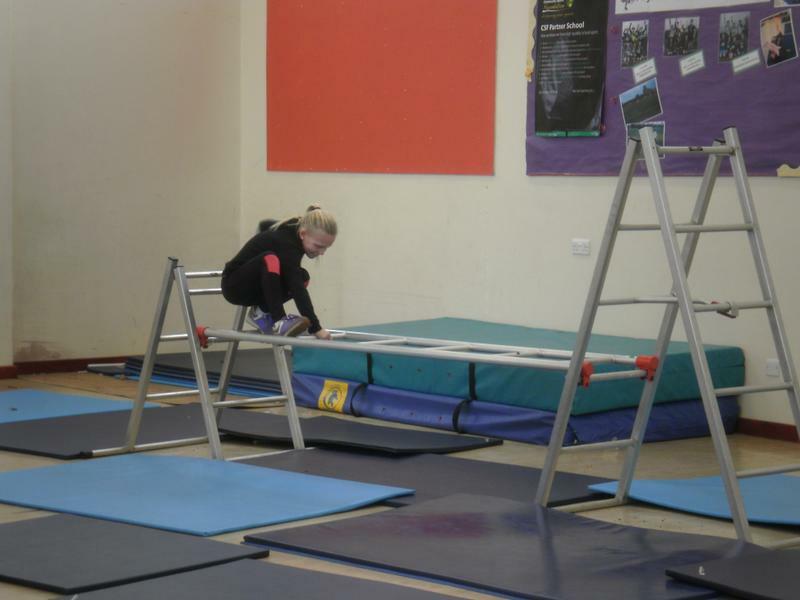 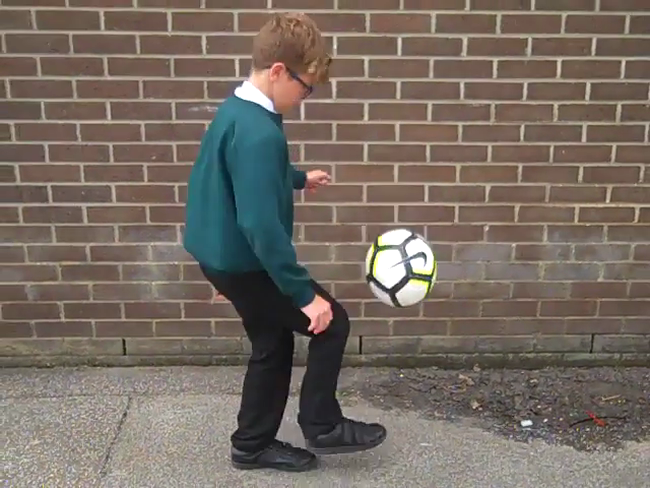 We aim to develop children’s knowledge, skills and understanding of PE, so that they can perform with increasing competence and confidence in a range of physical activities. 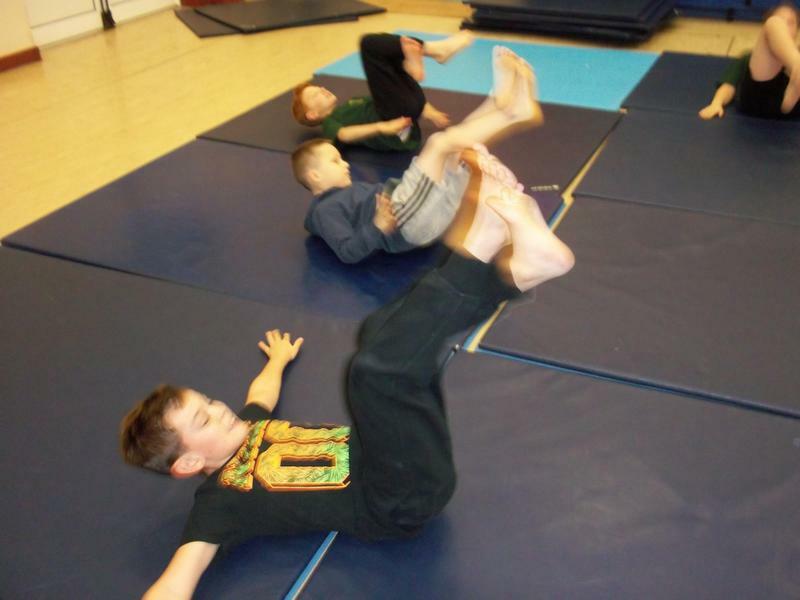 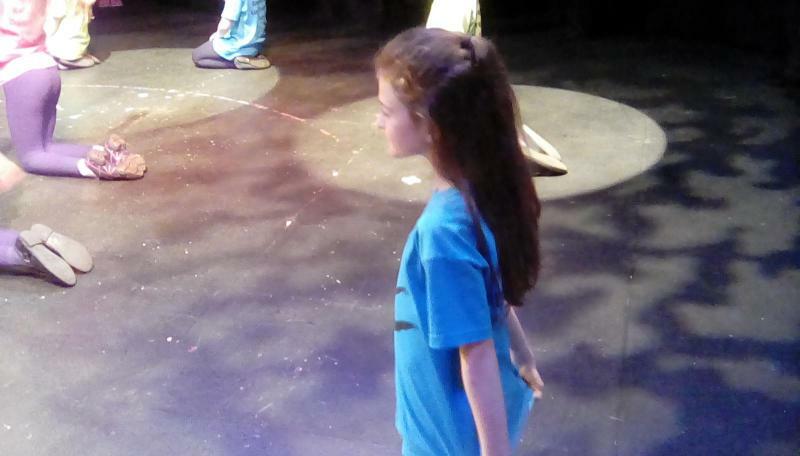 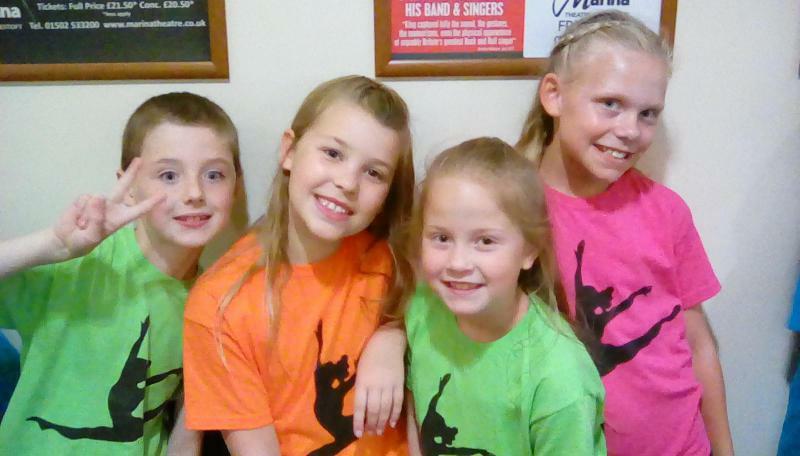 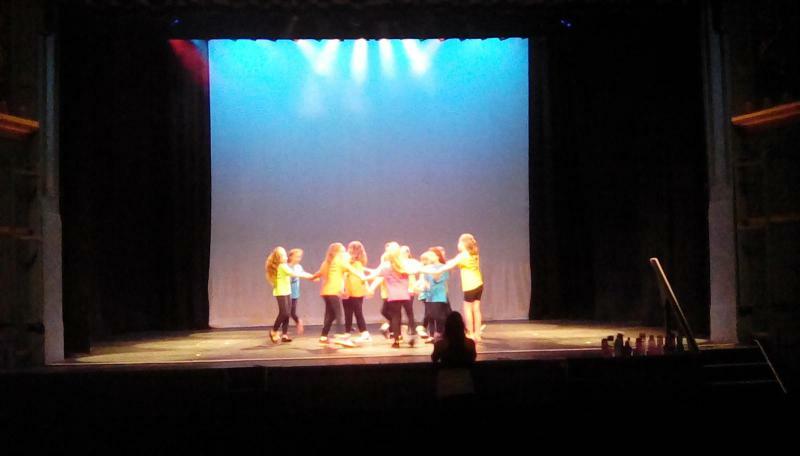 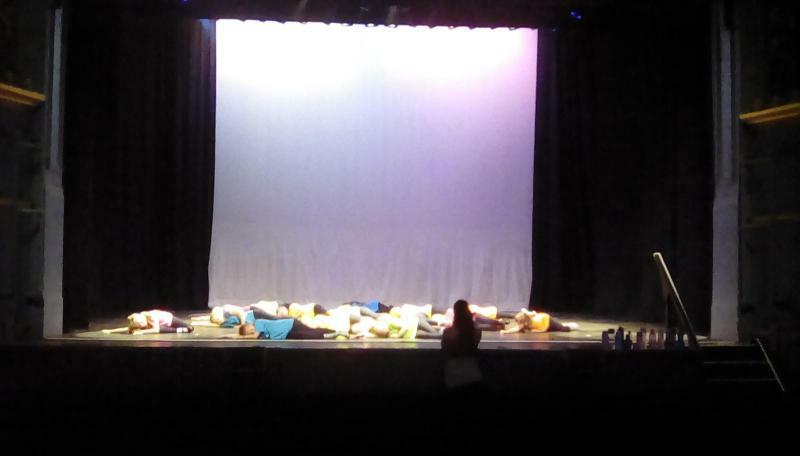 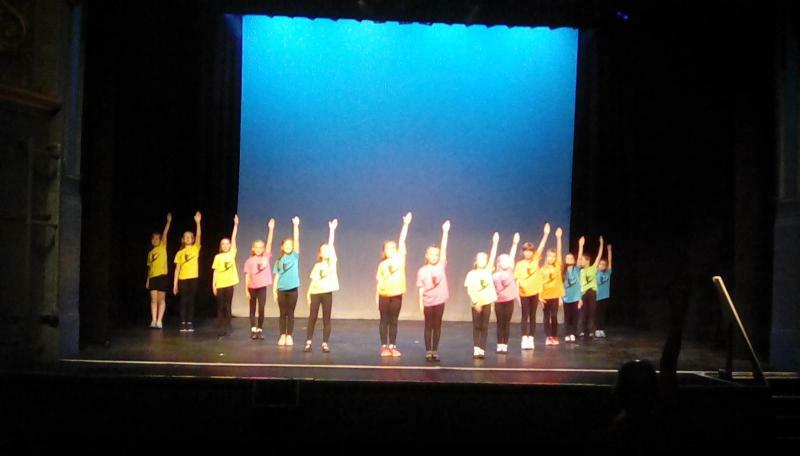 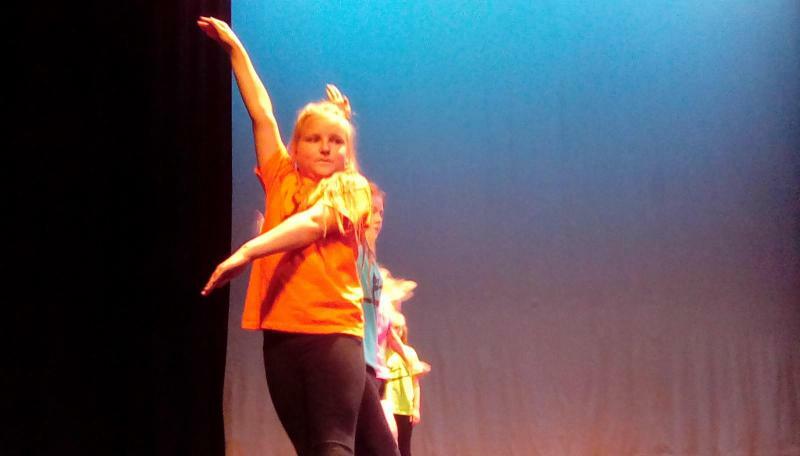 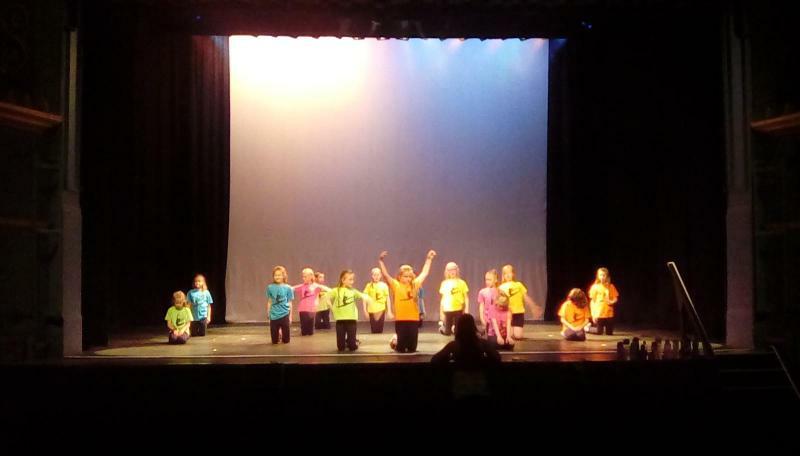 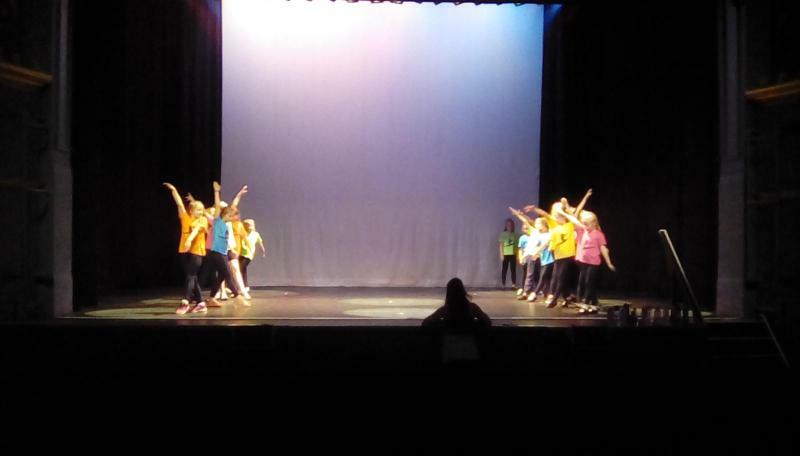 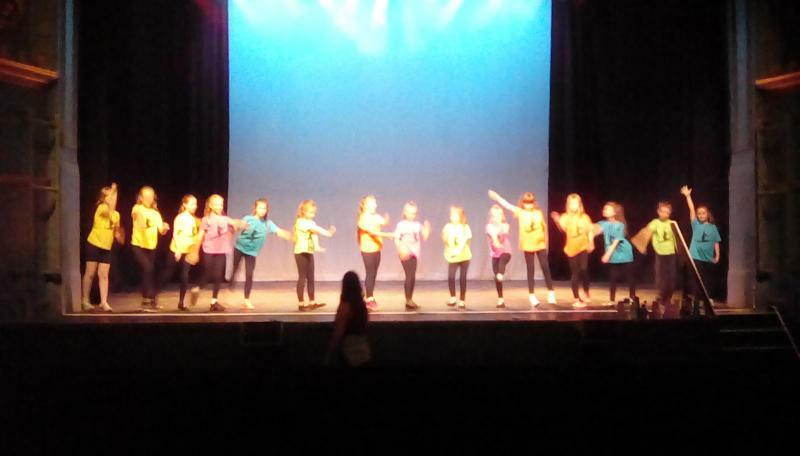 In addition, we aim to promote an understanding in children of their bodies in action. 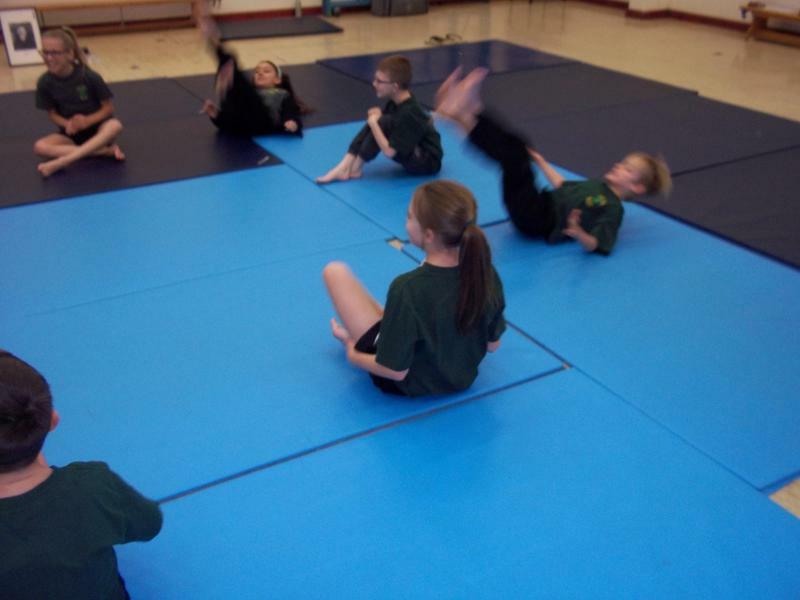 It involves thinking, selecting and applying skills and promotes positive attitudes towards a healthy lifestyle. 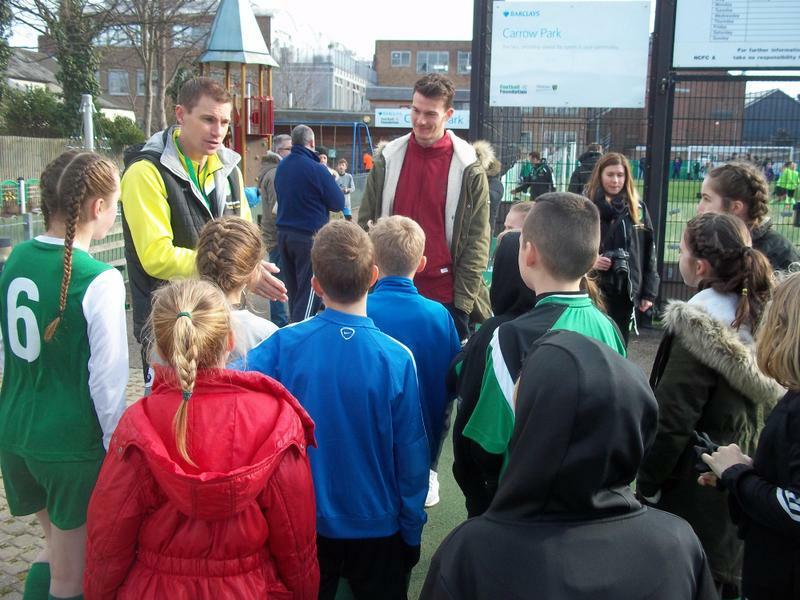 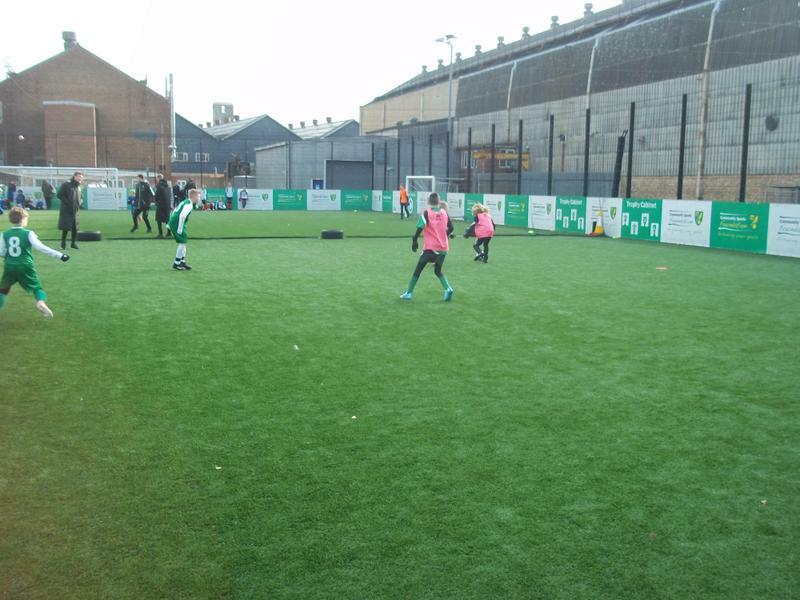 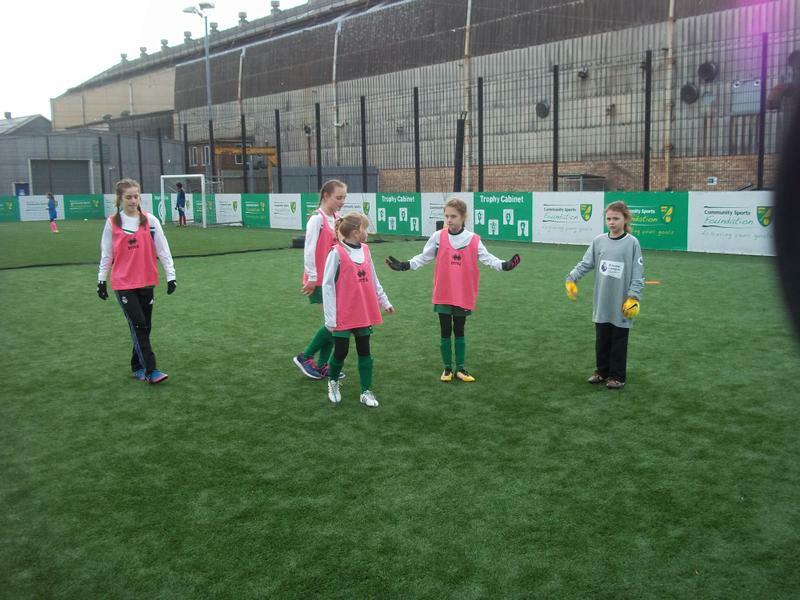 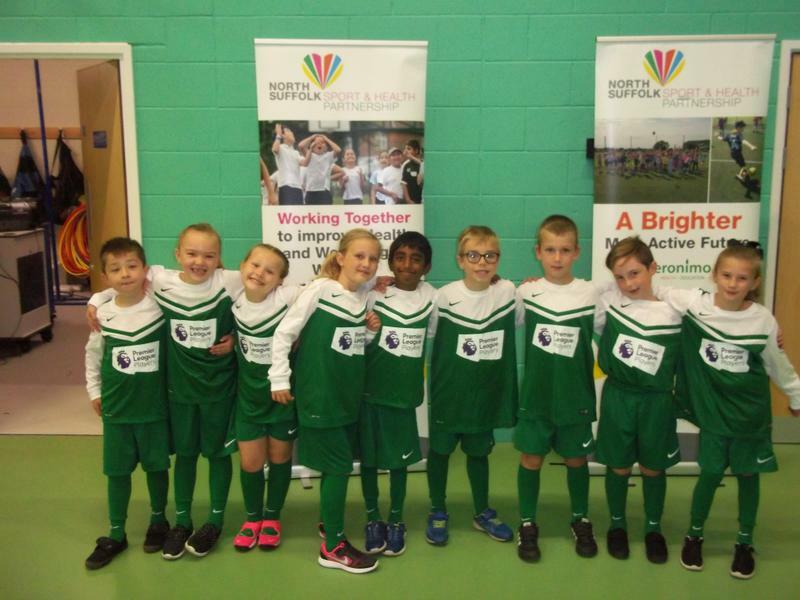 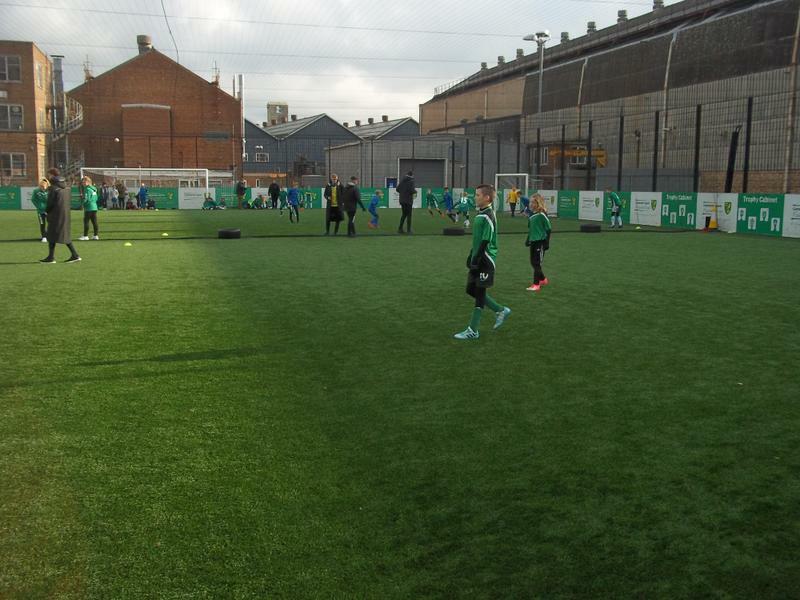 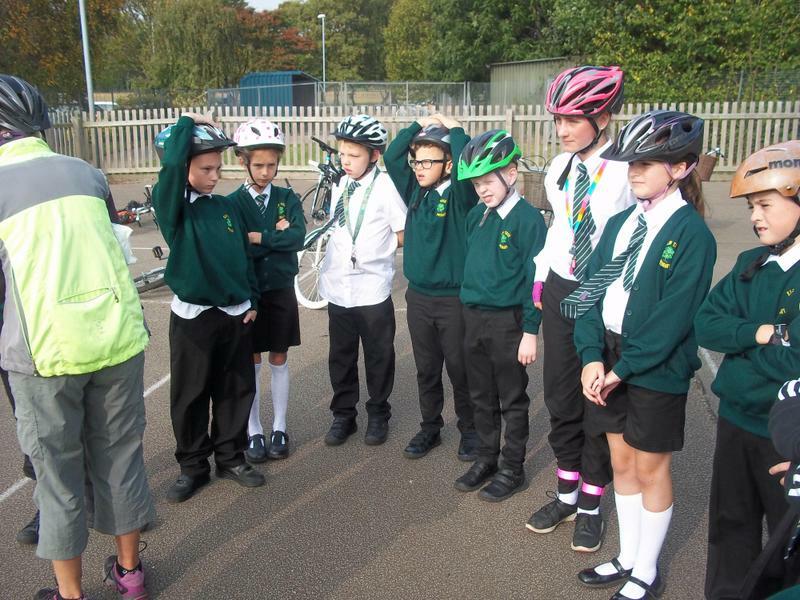 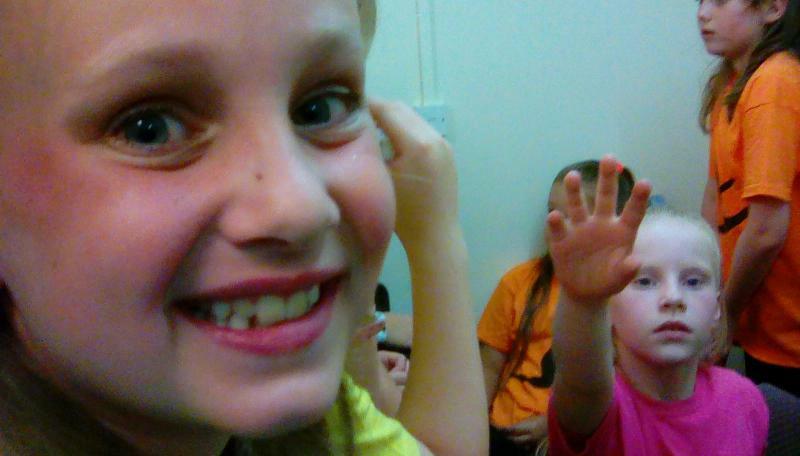 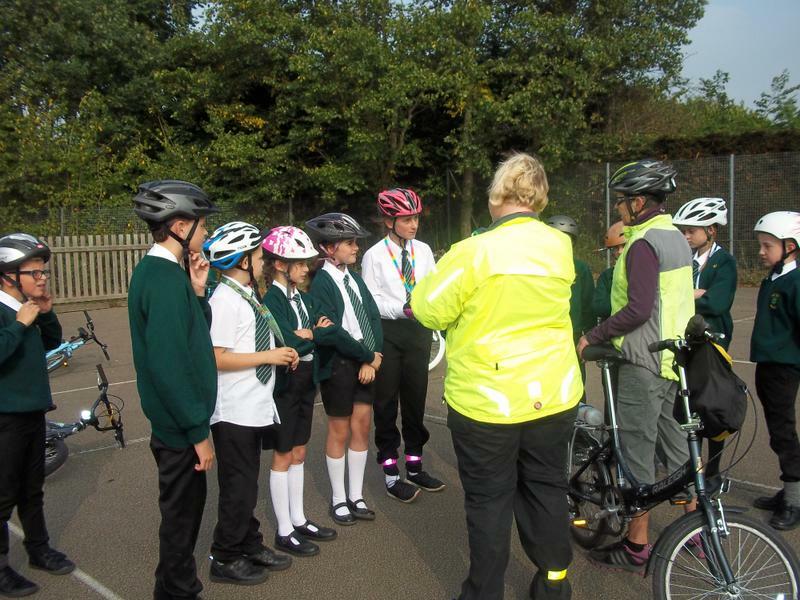 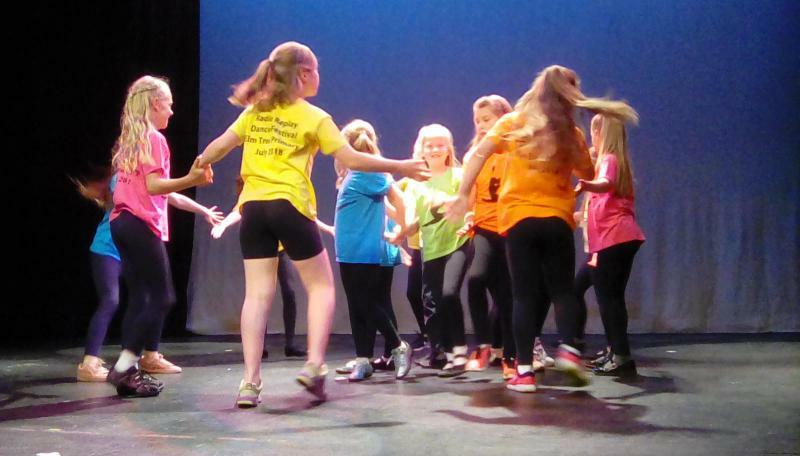 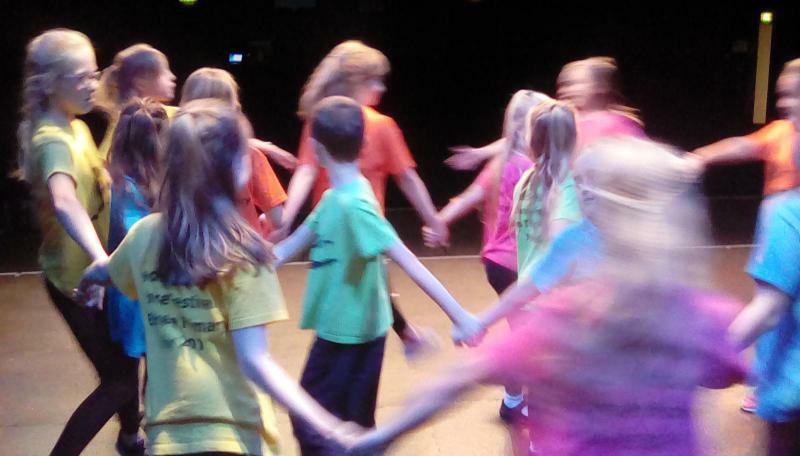 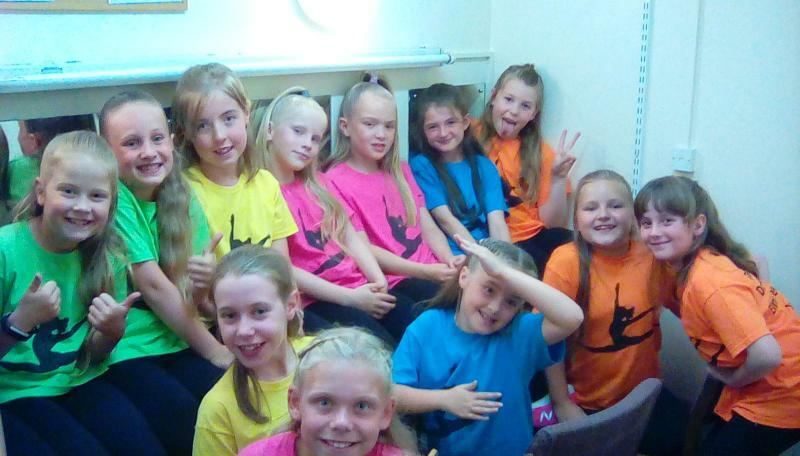 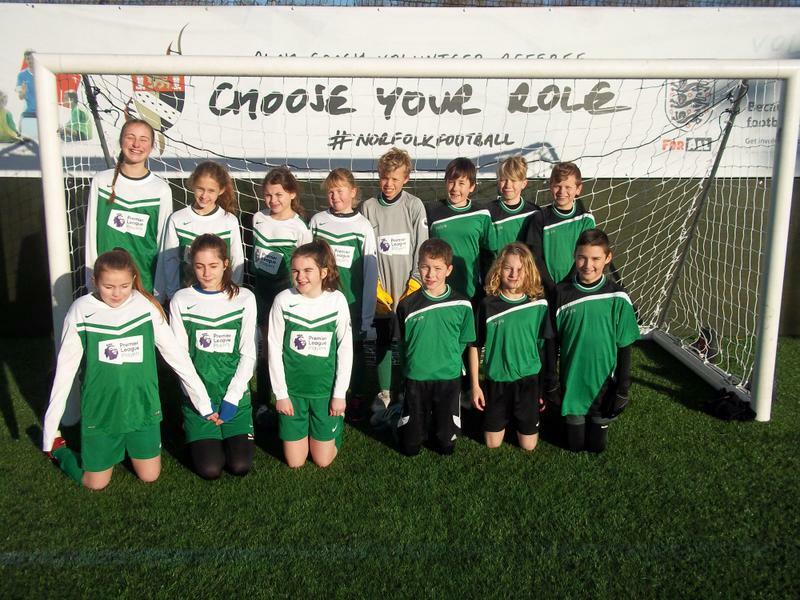 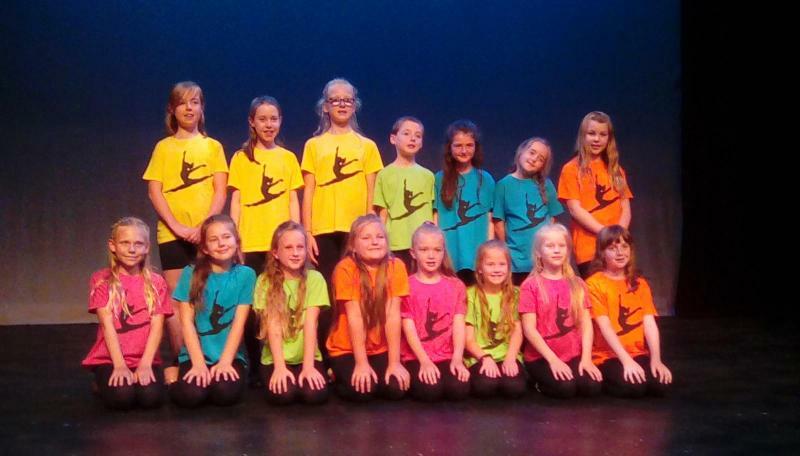 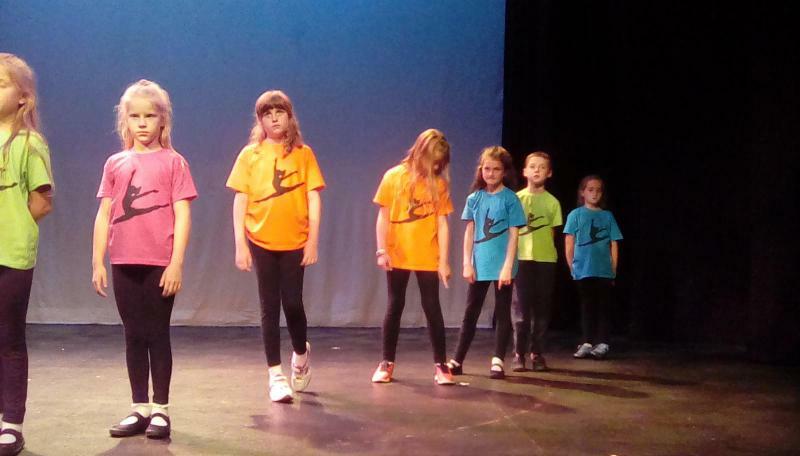 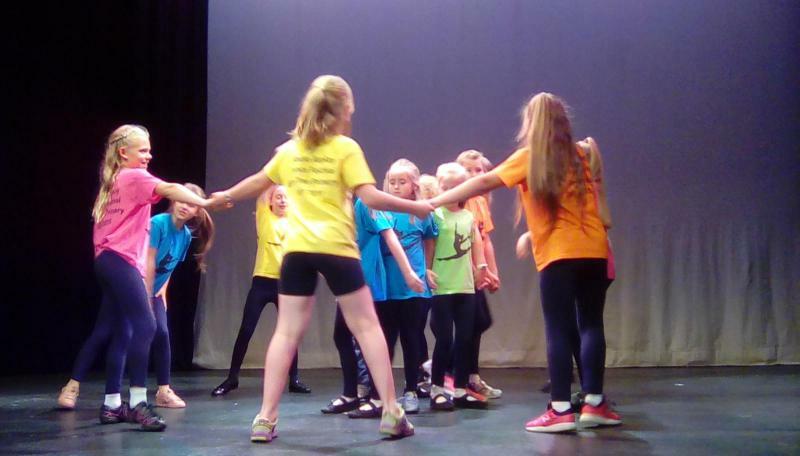 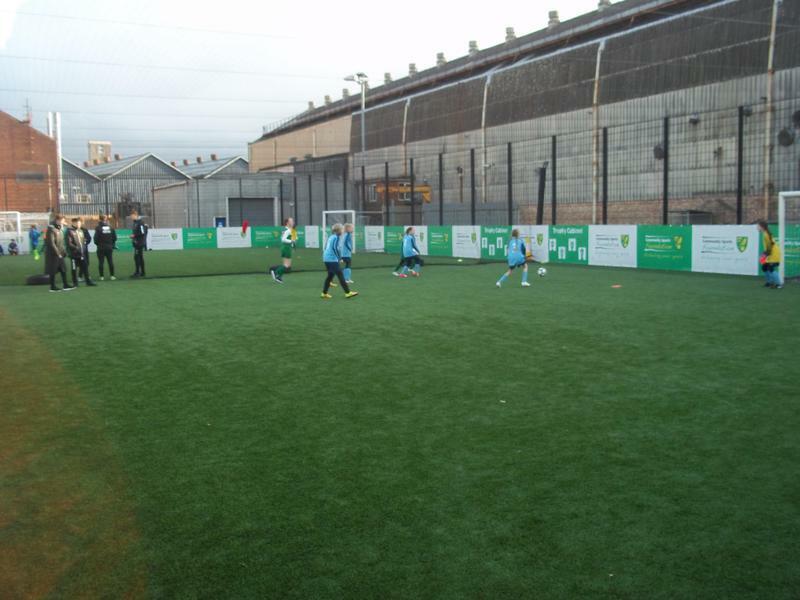 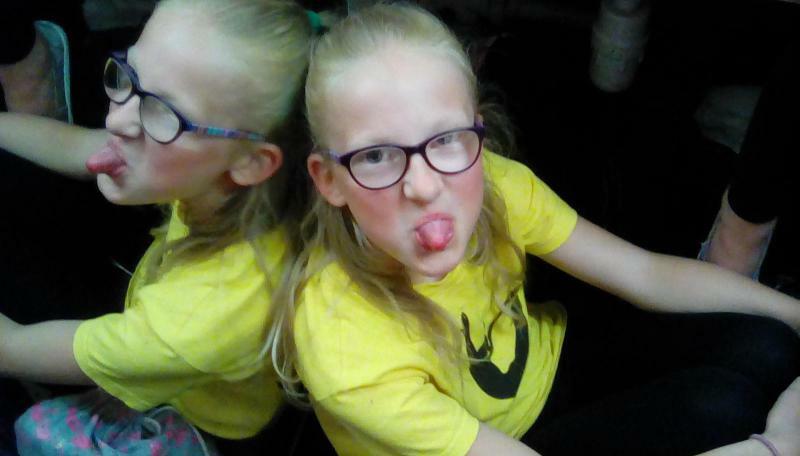 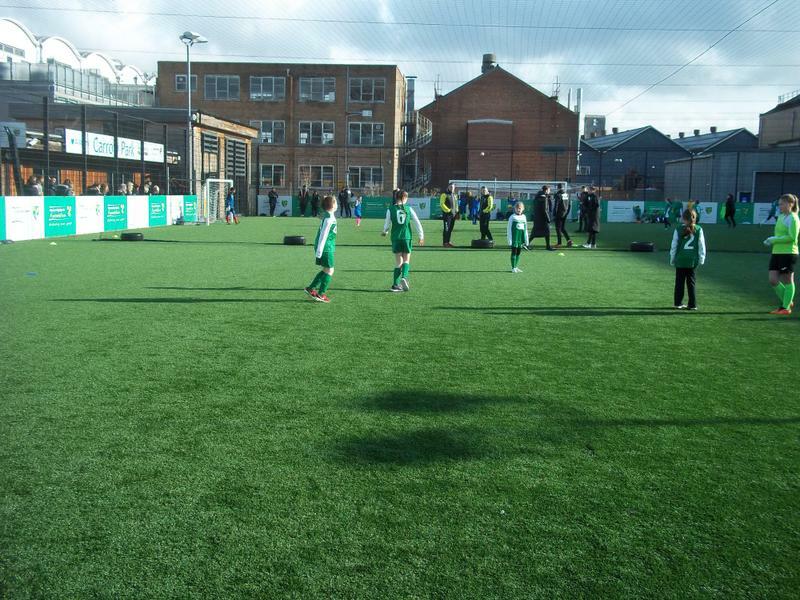 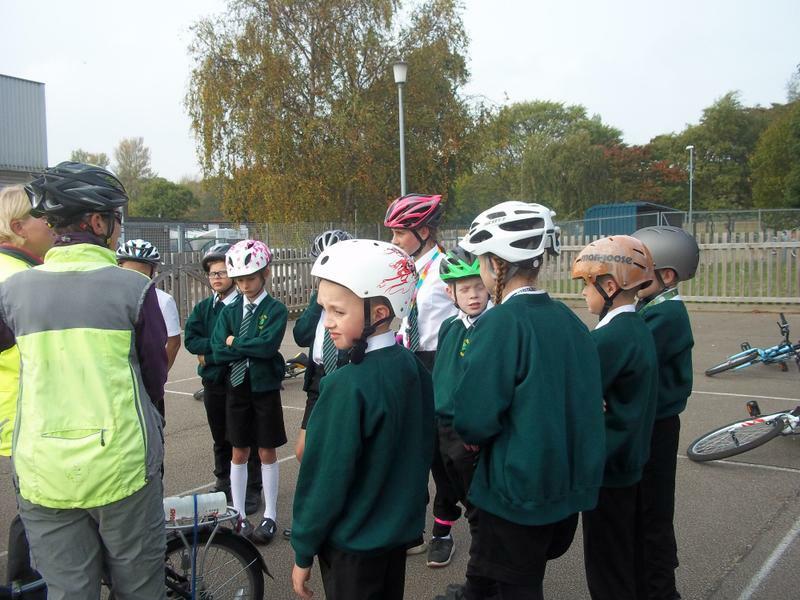 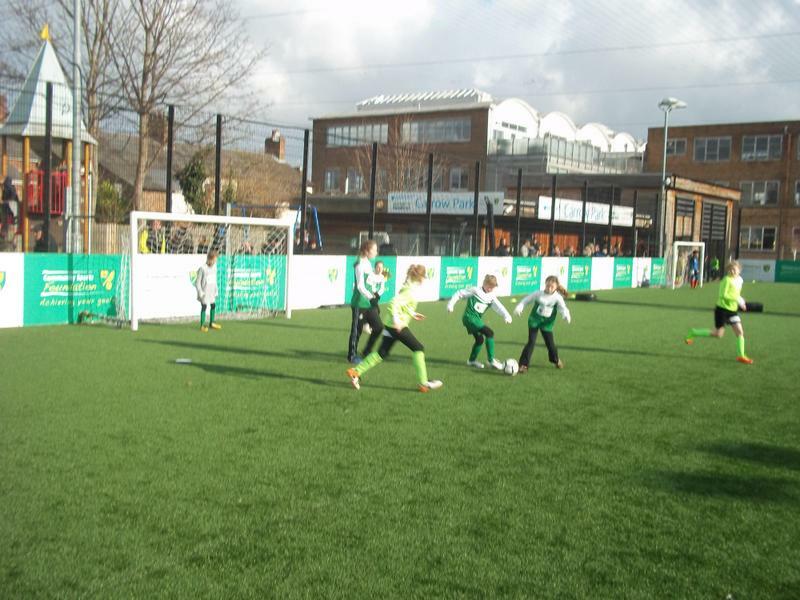 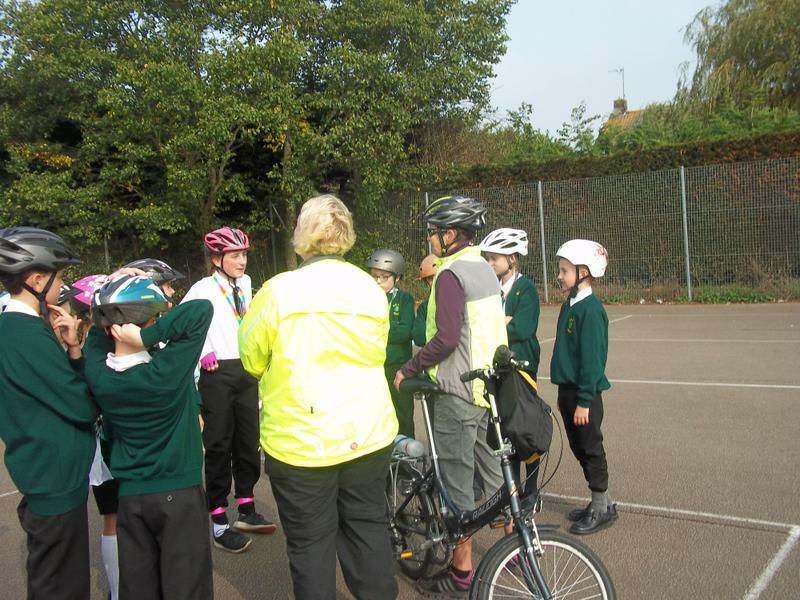 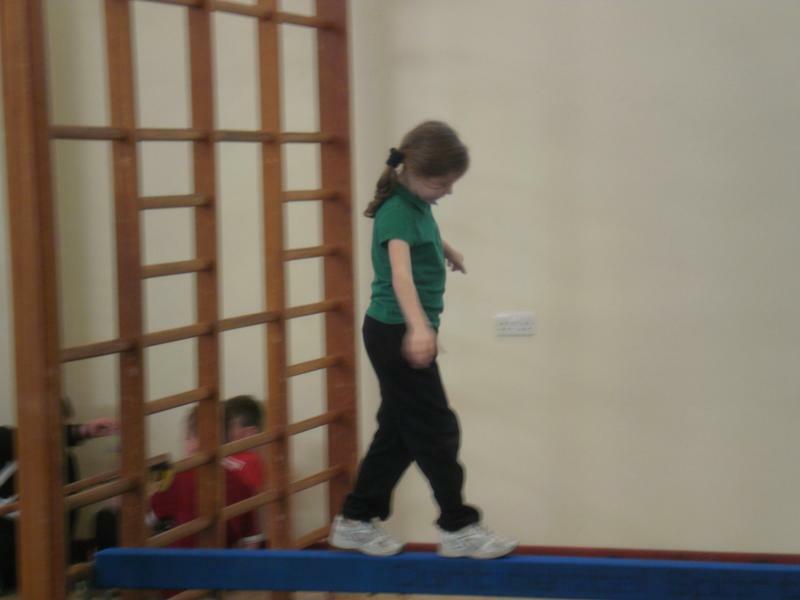 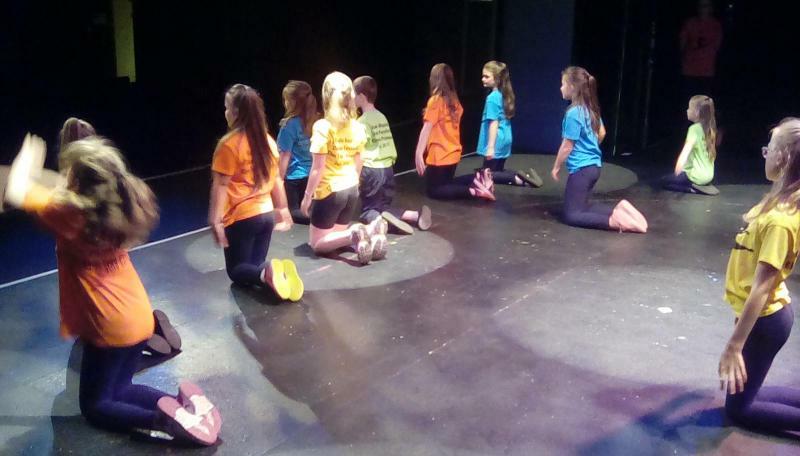 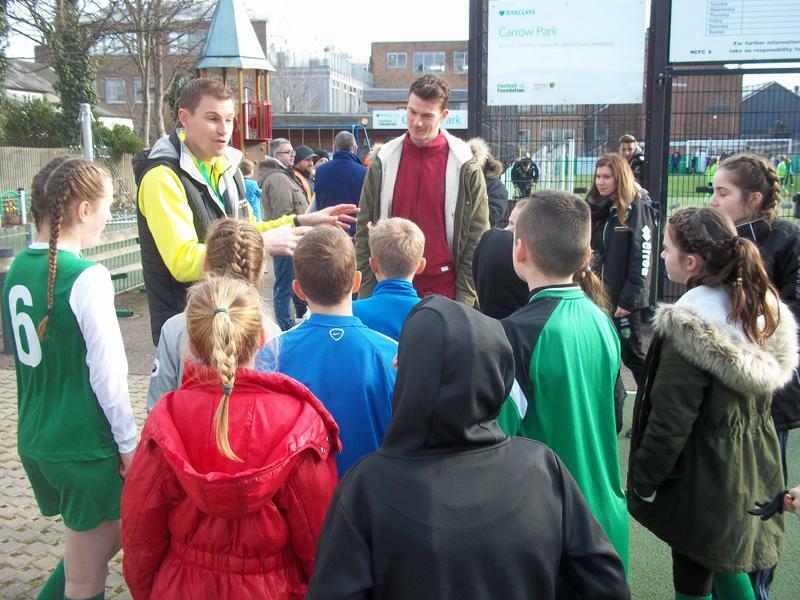 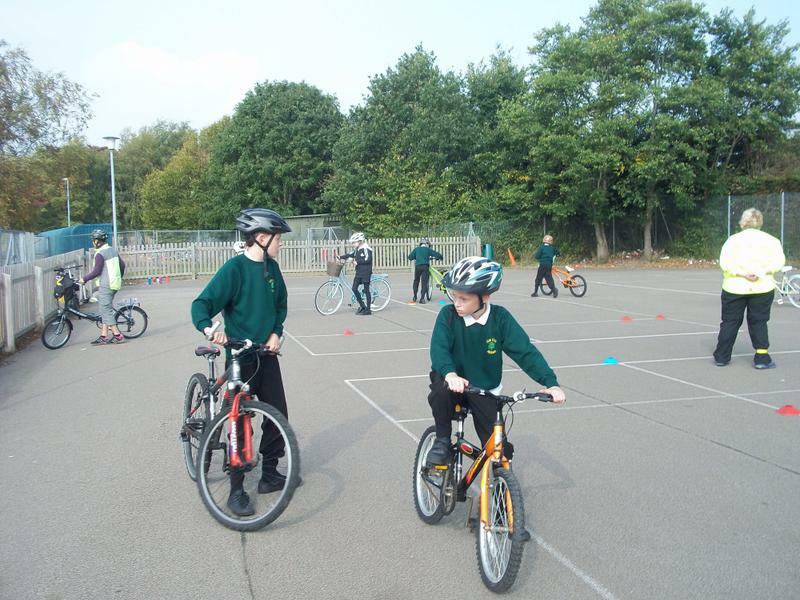 We aim to enable children to make informed choices about physical activity throughout their lives. 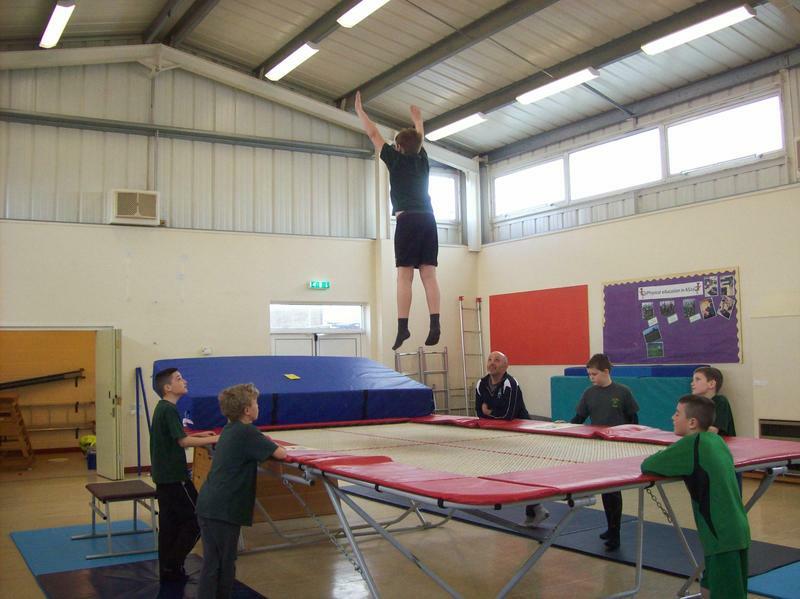 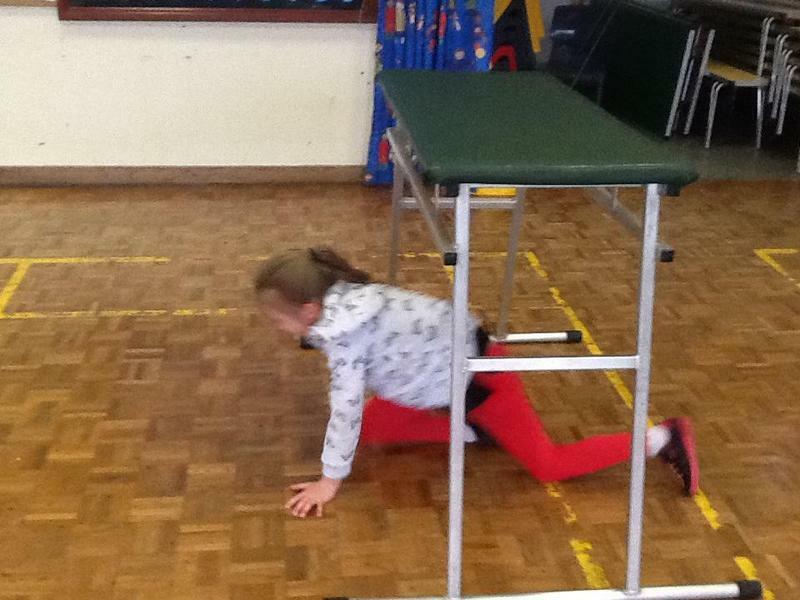 A whole-school approach to teaching PE is embedded in all classrooms. 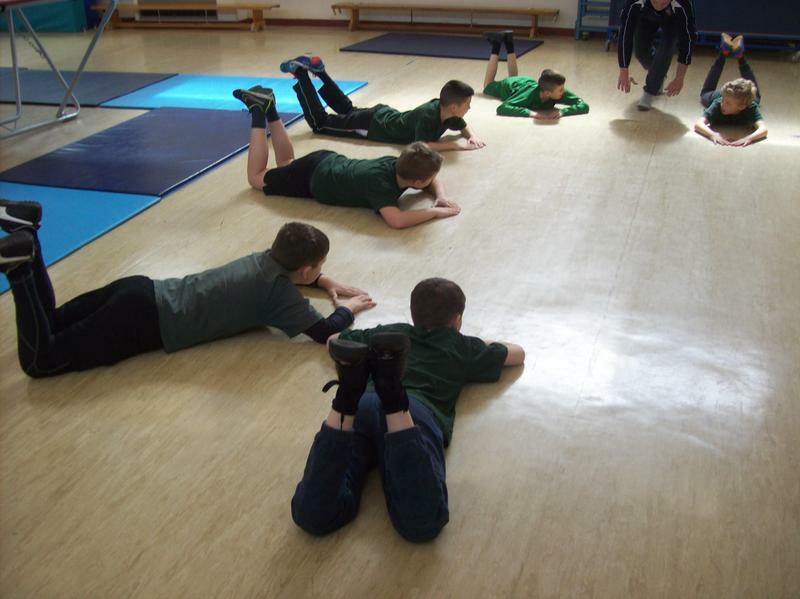 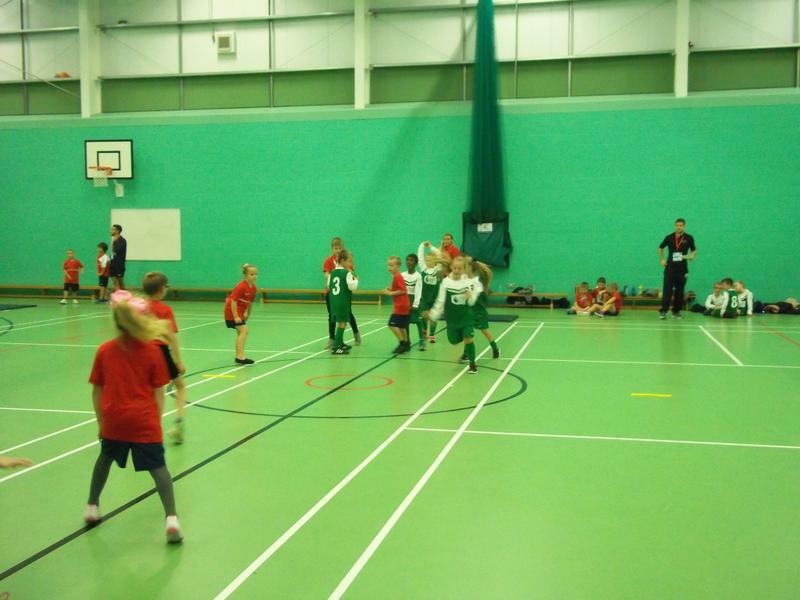 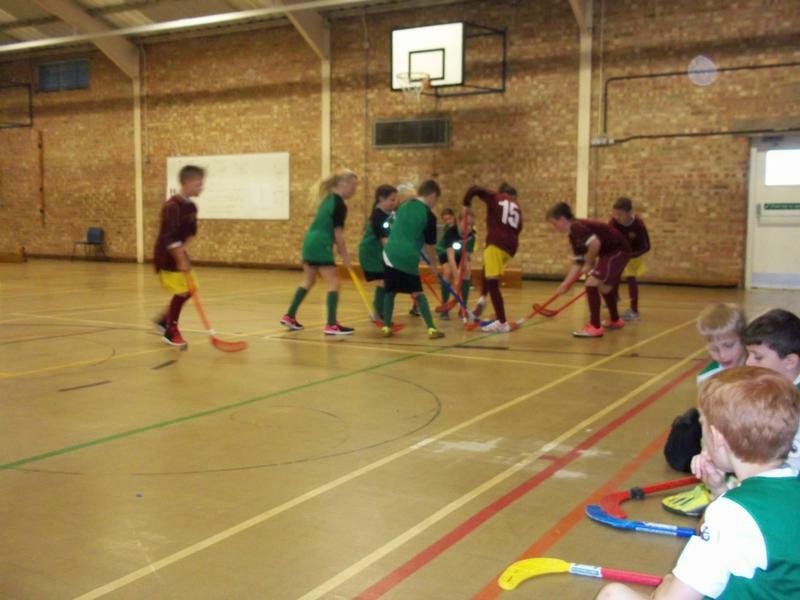 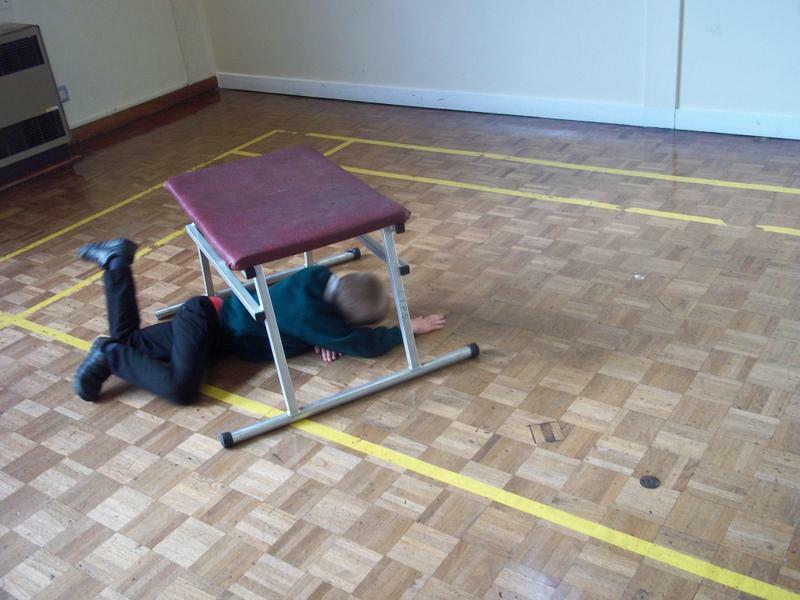 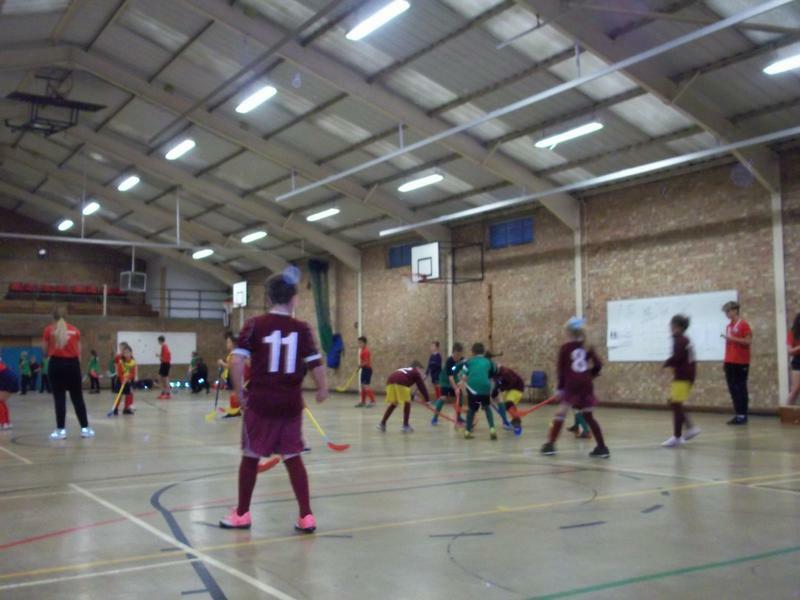 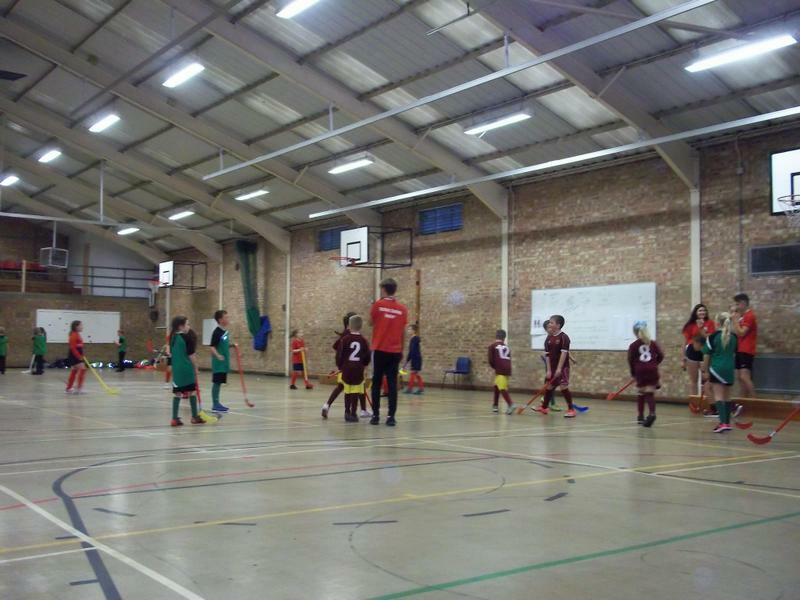 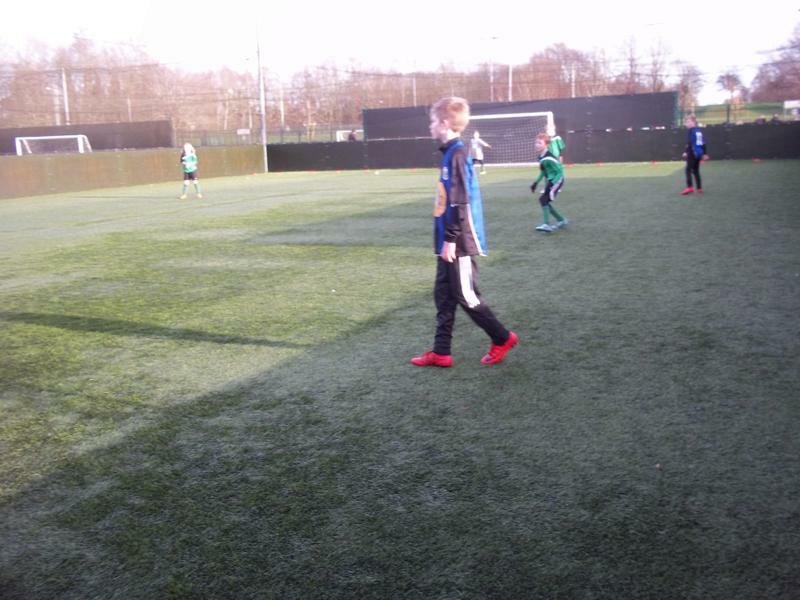 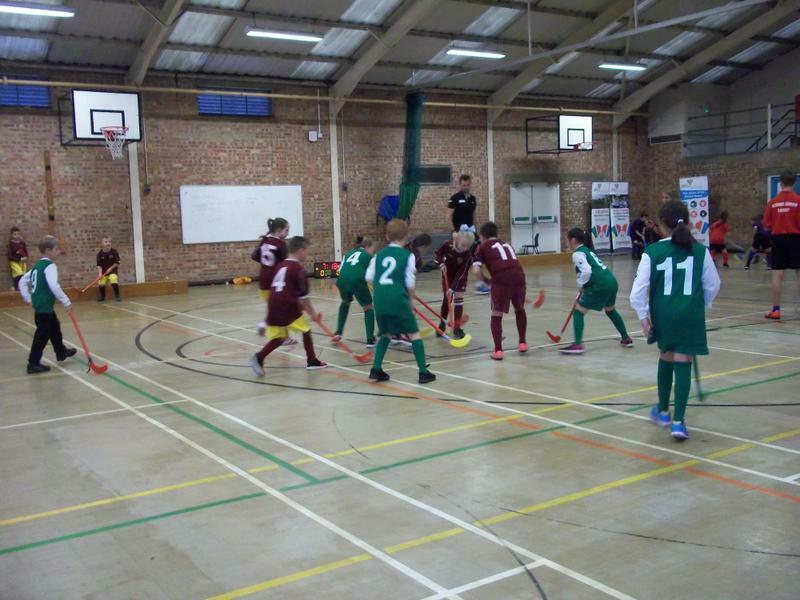 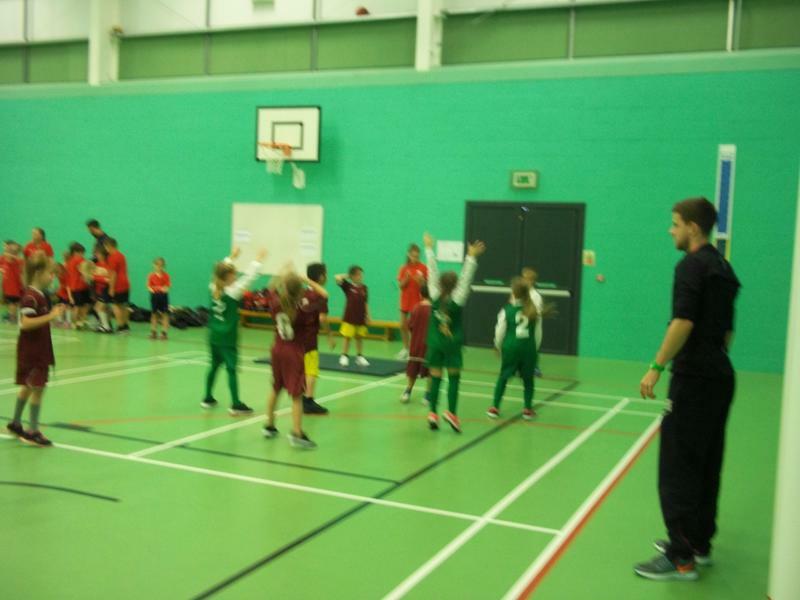 In KS1 and KS2, PE is taught for a minimum 2 hours a week. 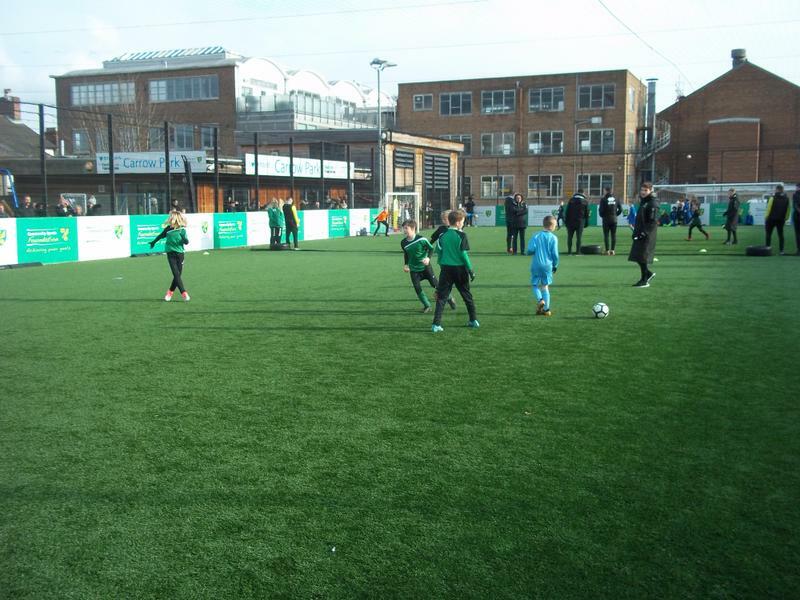 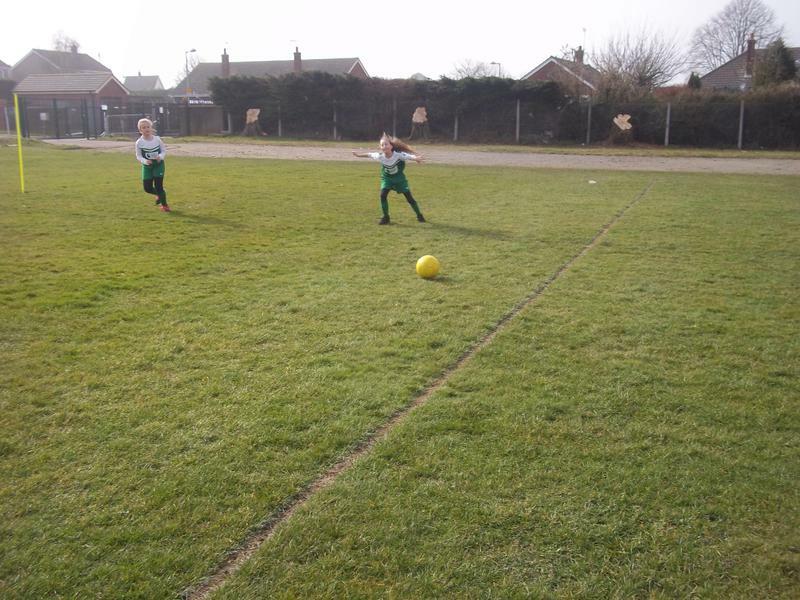 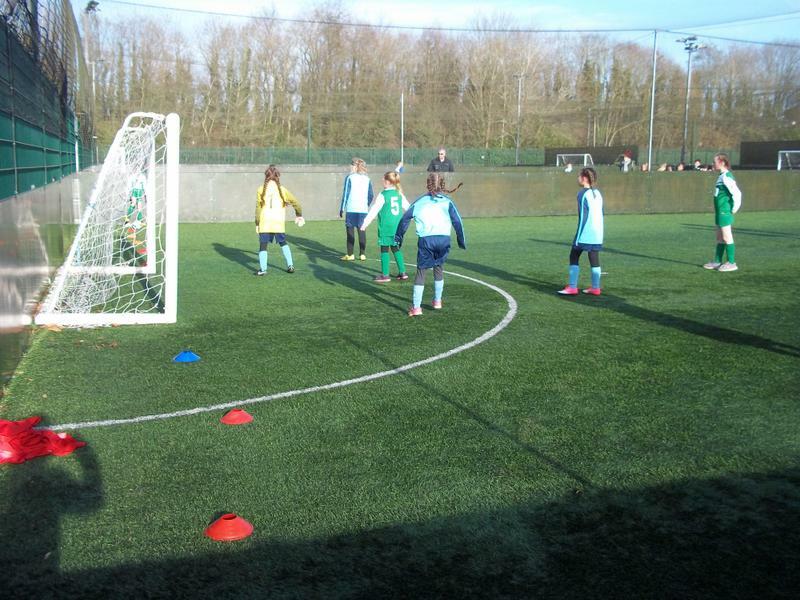 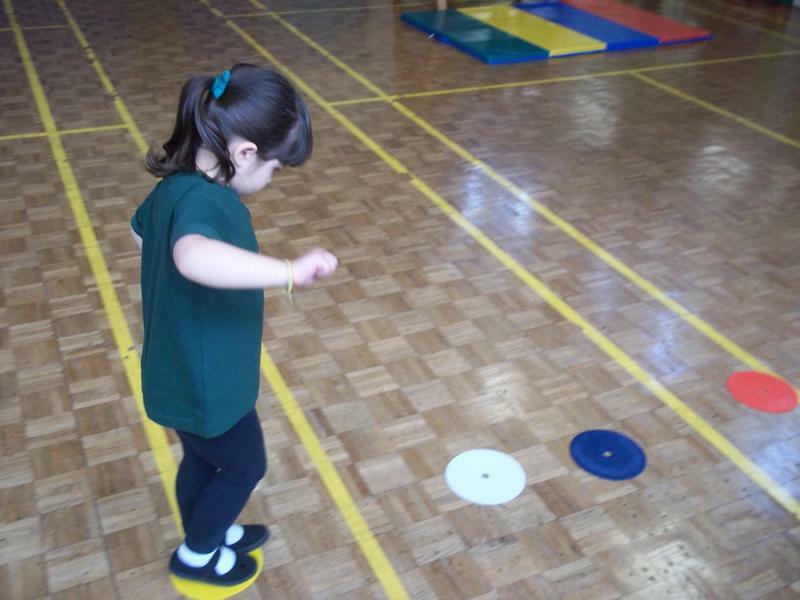 We believe children in Reception and KS1 should be equipped with the skills they need to take part in a range of sports when they reach KS2; for this reason, the learning lower down the school focuses on skill acquisition and development. 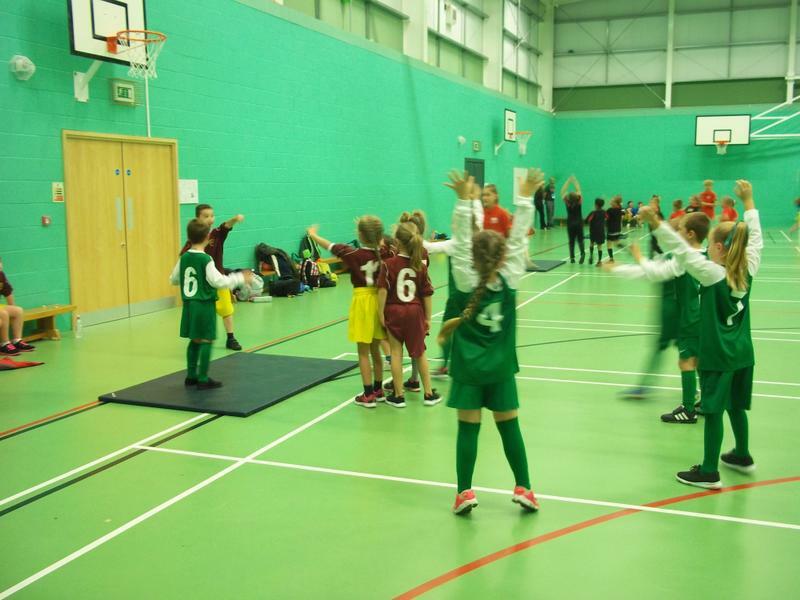 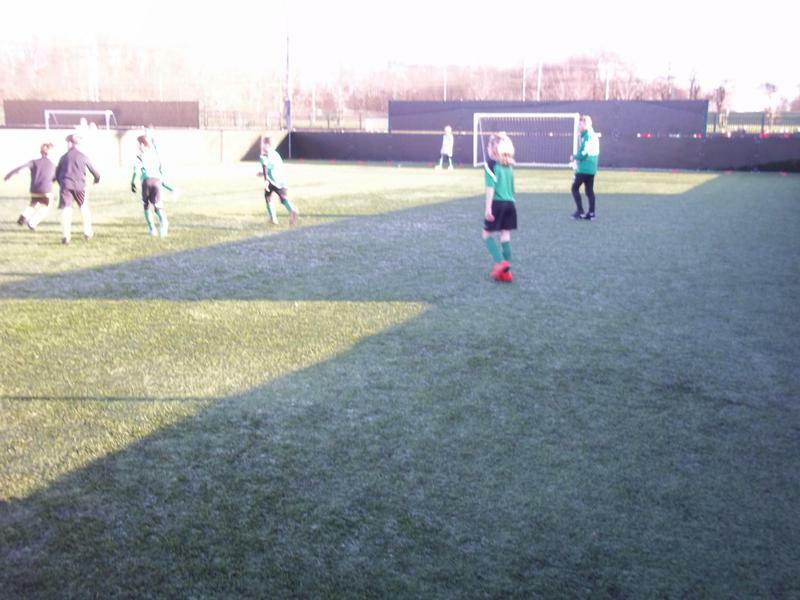 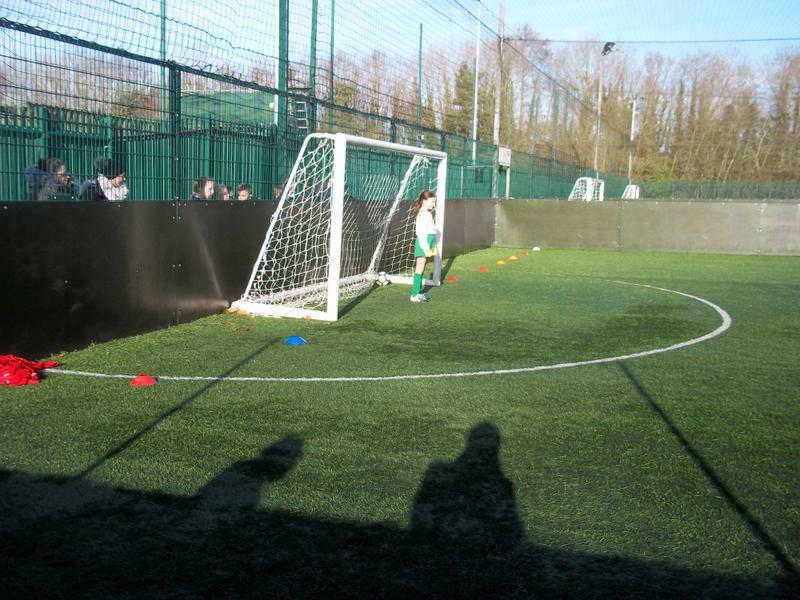 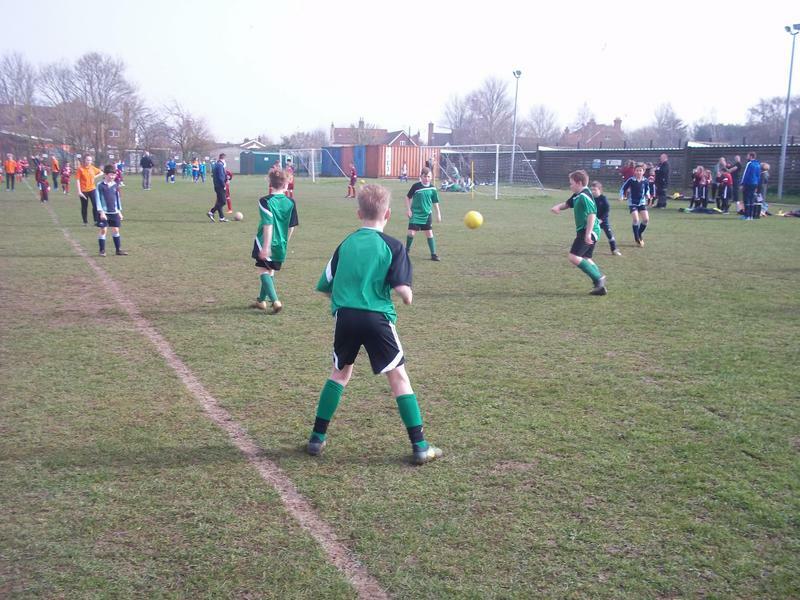 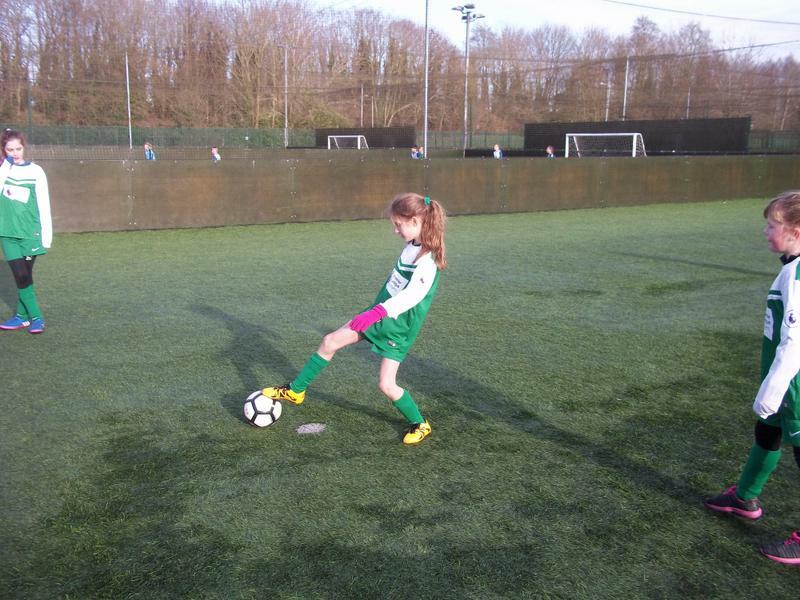 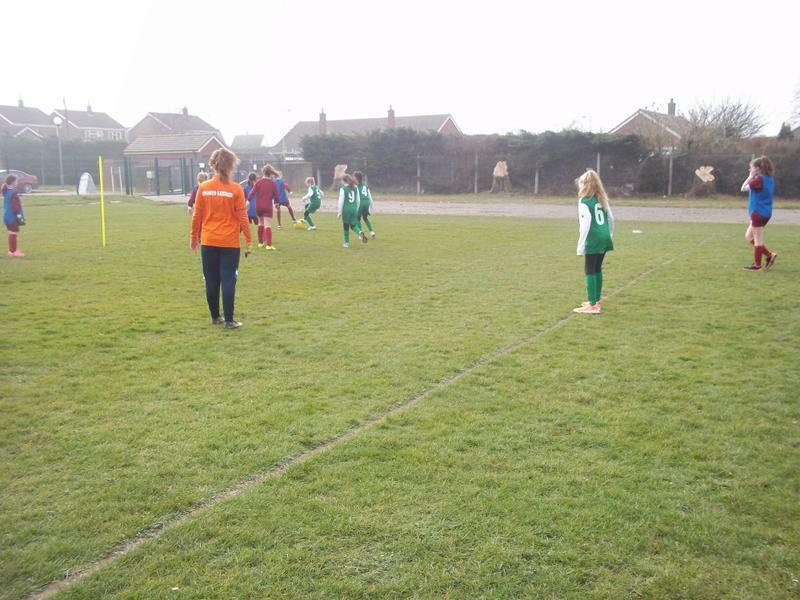 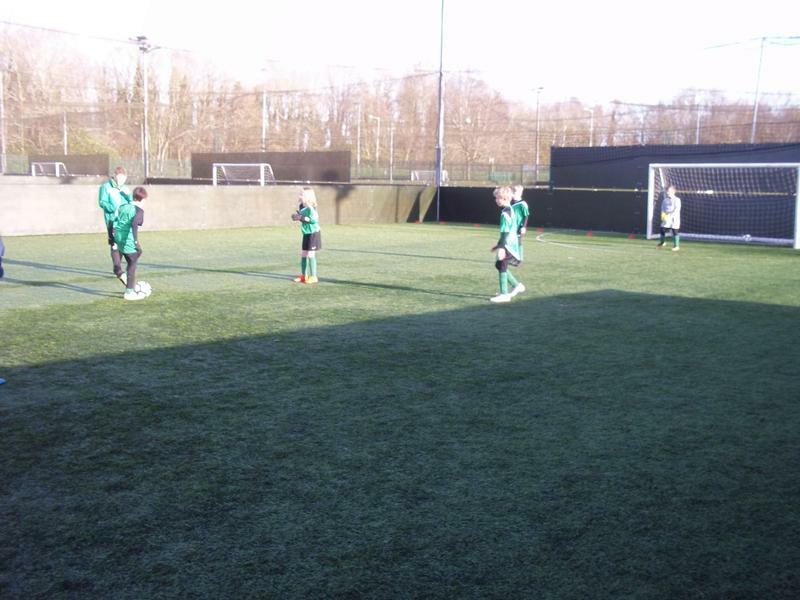 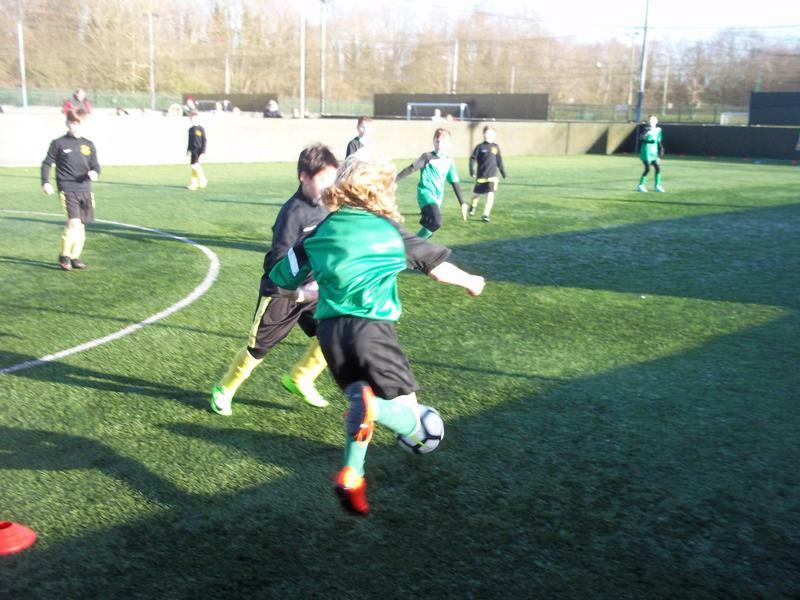 By the time children reach KS2, they are ready to apply these skills to a range of gaming situations, and most importantly they foster positive attitudes towards all sports because every child has the skills they need to play them. 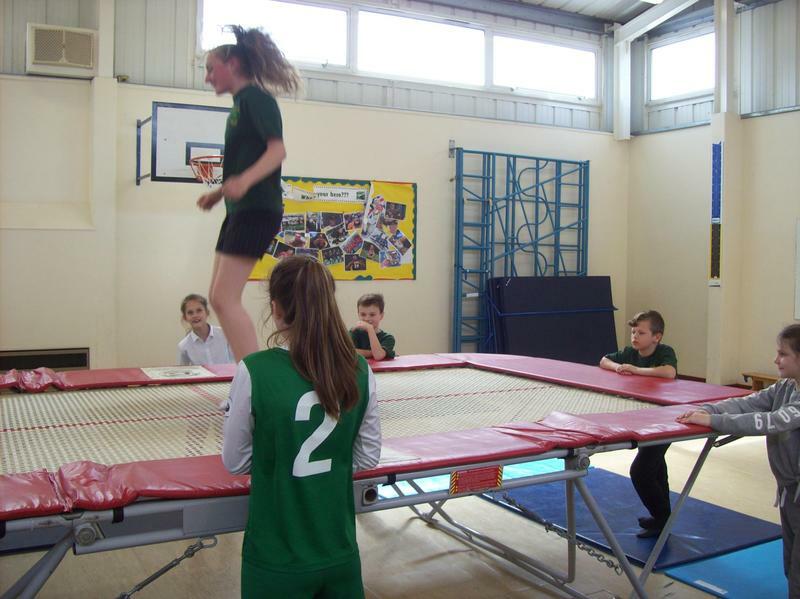 PE & Sport School Funding from September 2013, schools have been held to account over how they spend funding. 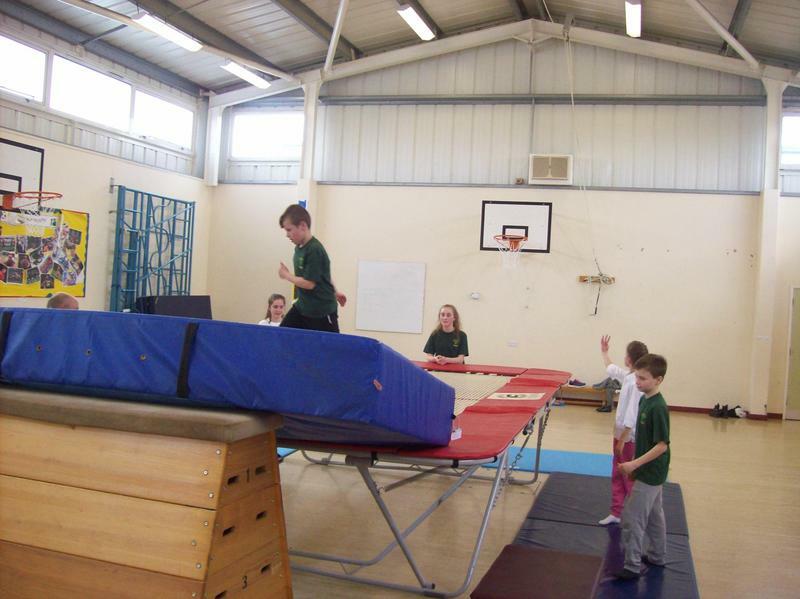 The funding was given to improve provisions of physical education and sport. 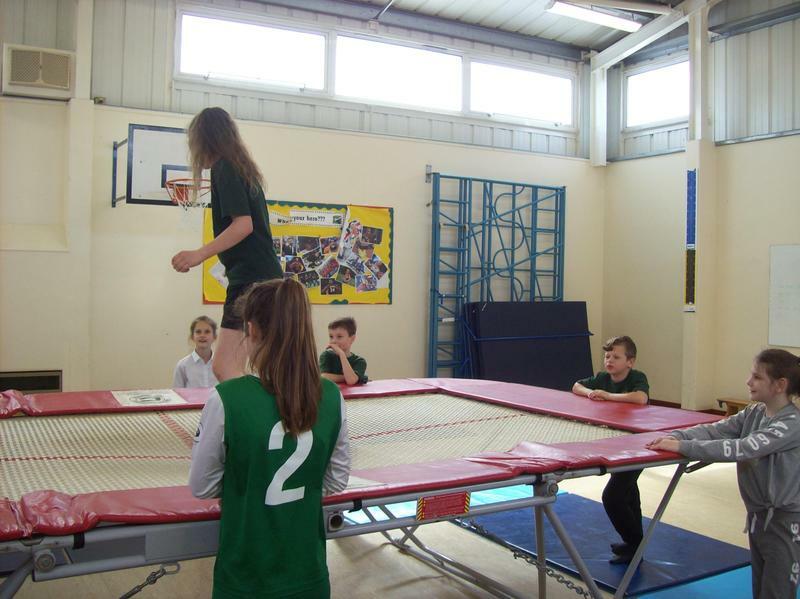 The funding is ring-fenced and therefore can only be spent on provision of PE and sports in school. 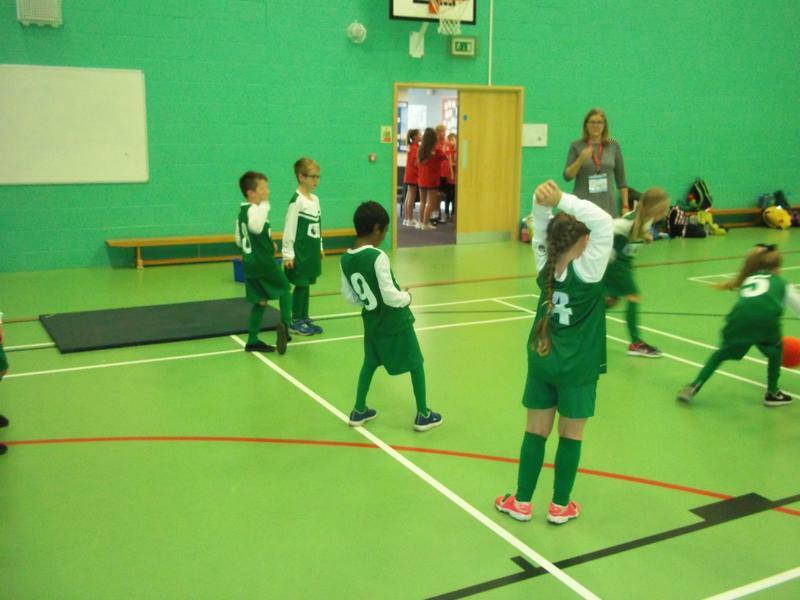 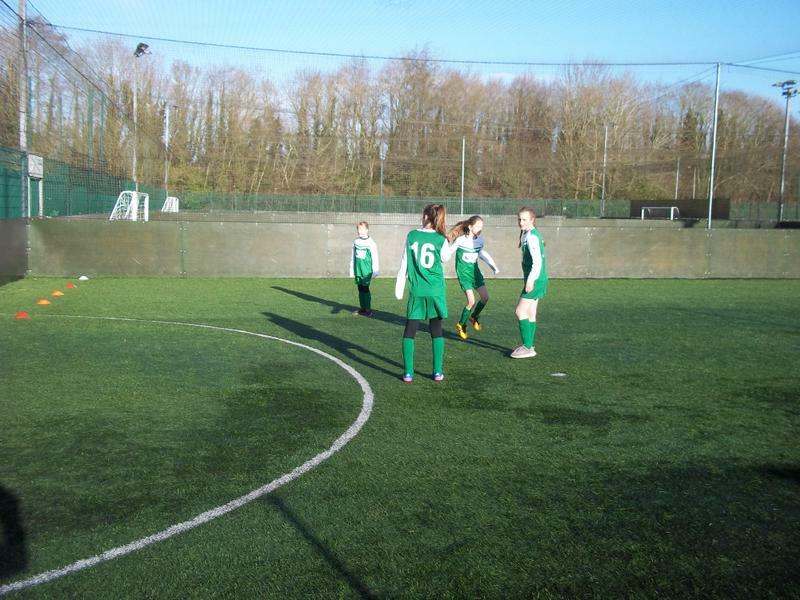 We are also required to include details of our provision of PE and sport on our website, alongside details of our broader curriculum. 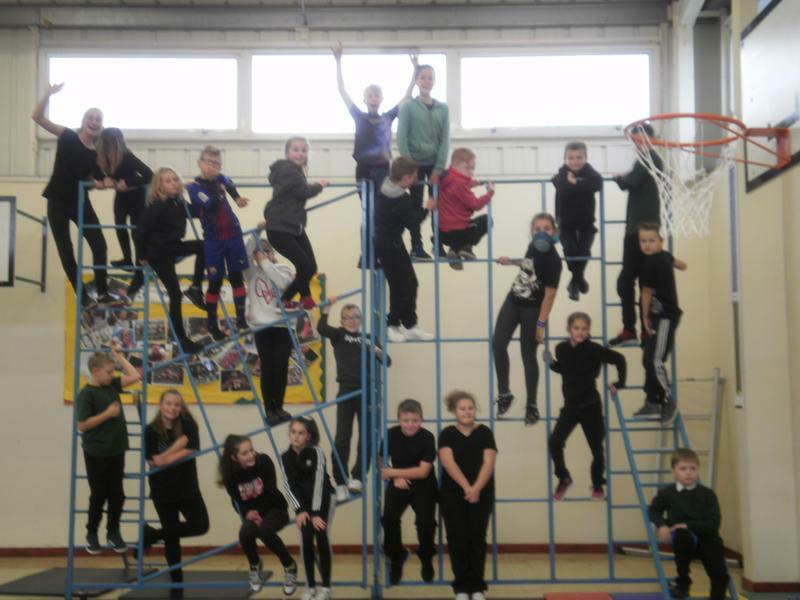 We have allocated the funding in 3 main areas of spending, Continuing Professional Development, Resources & Pupil Participation which have been identified as being vitally important for improving outcomes of our children.